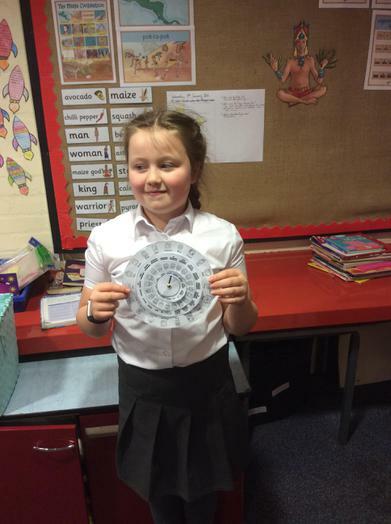 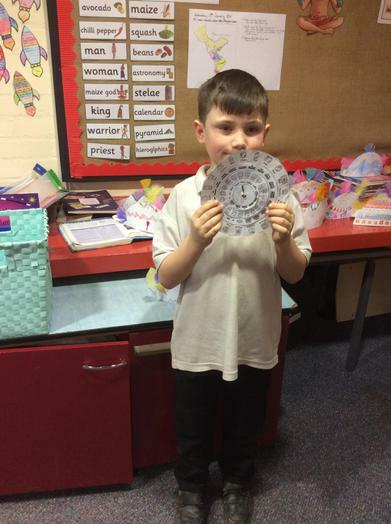 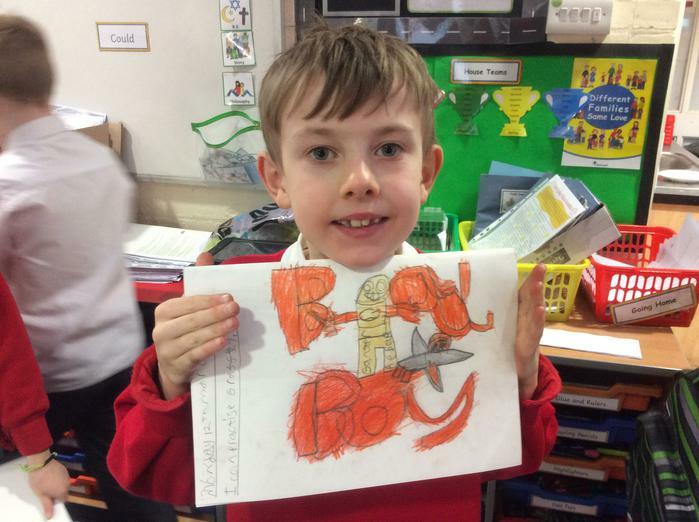 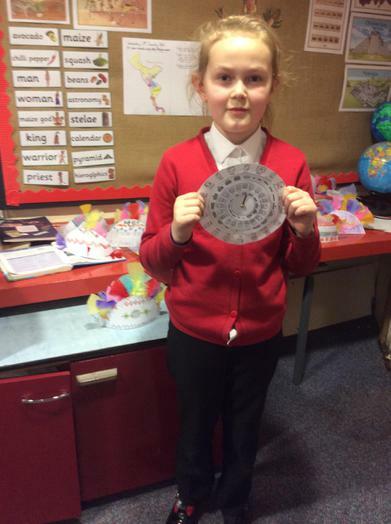 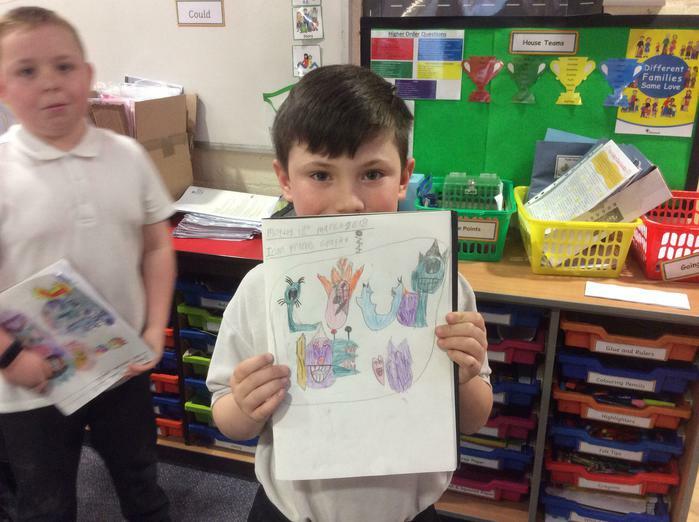 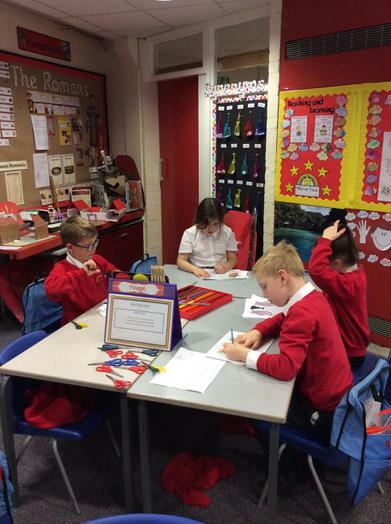 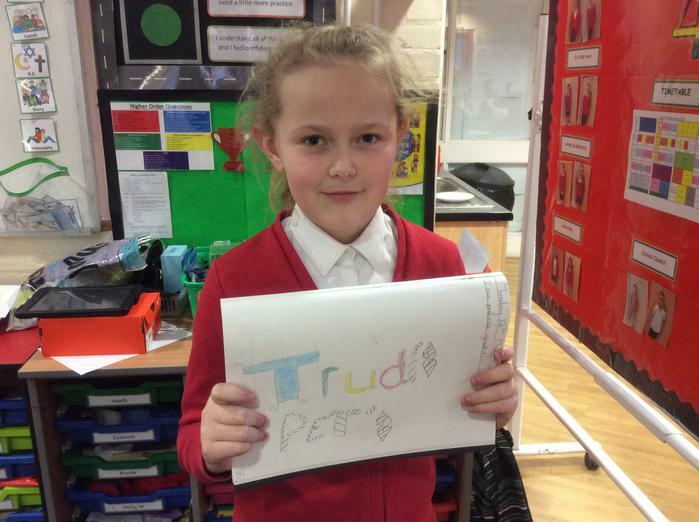 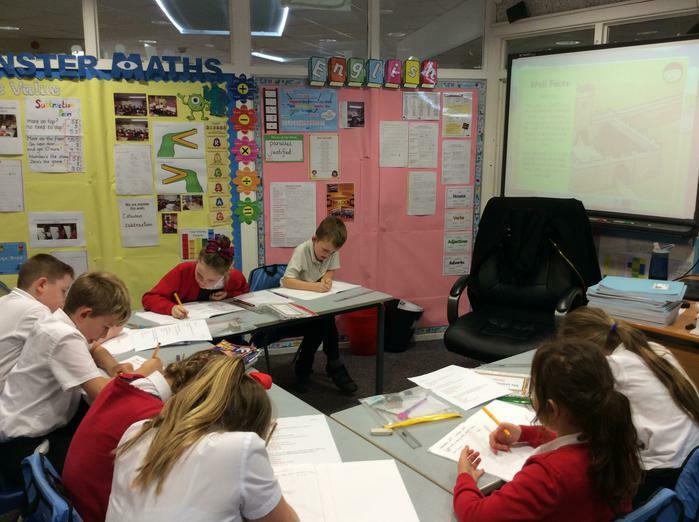 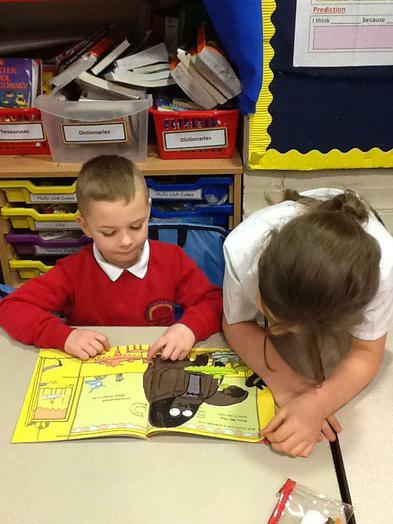 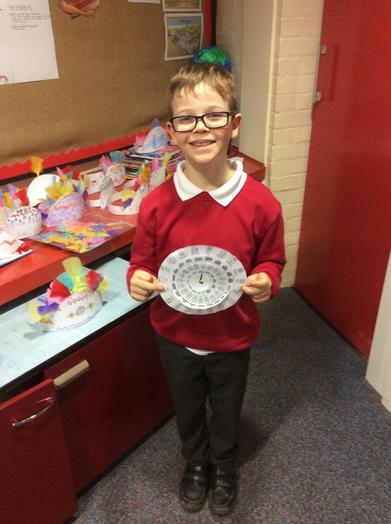 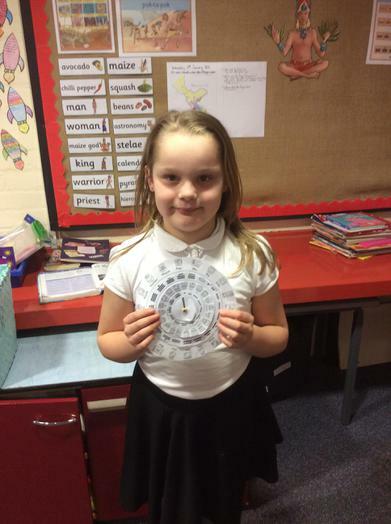 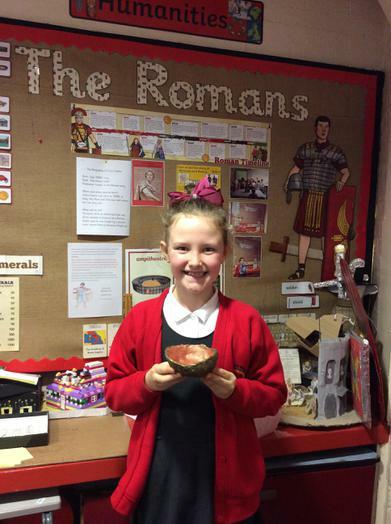 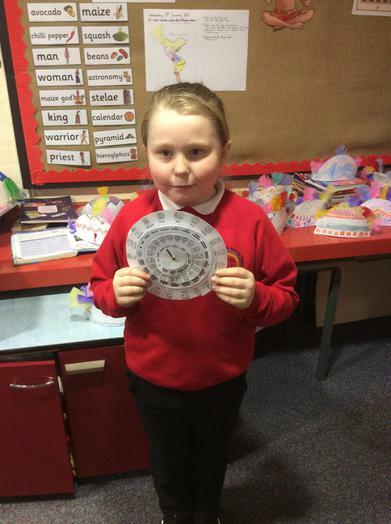 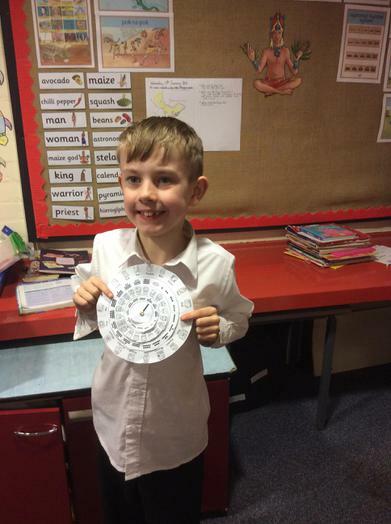 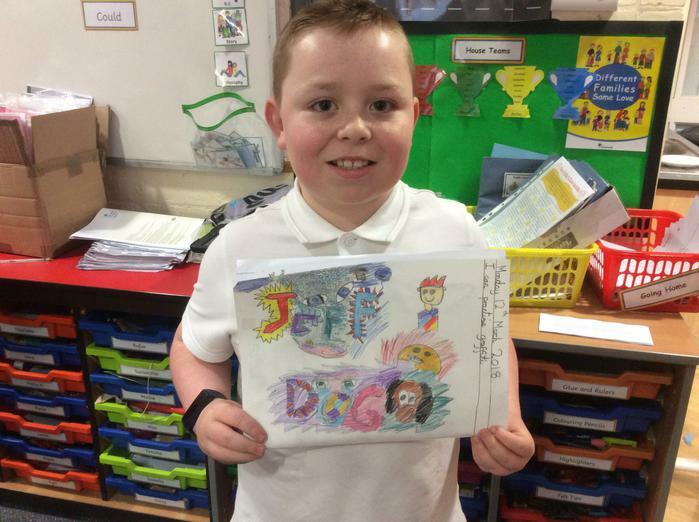 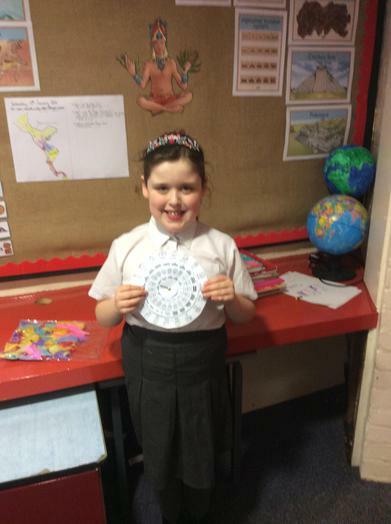 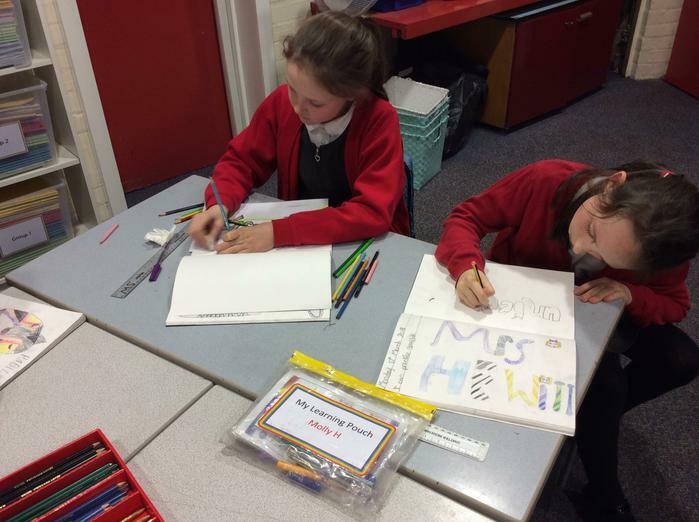 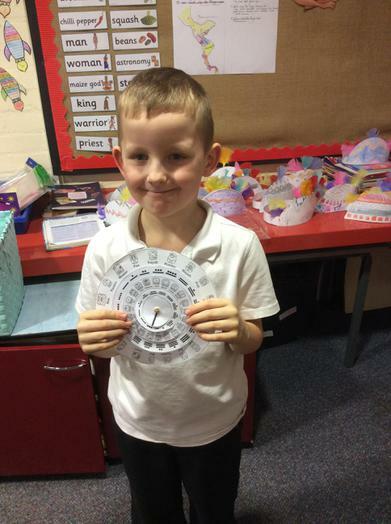 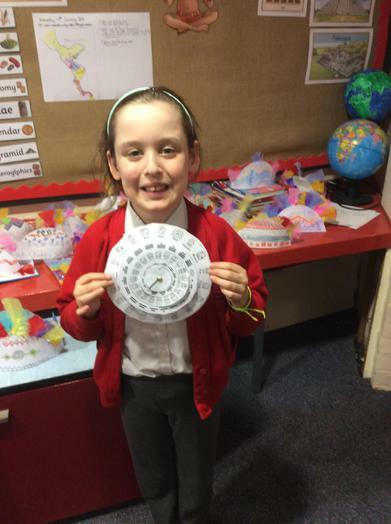 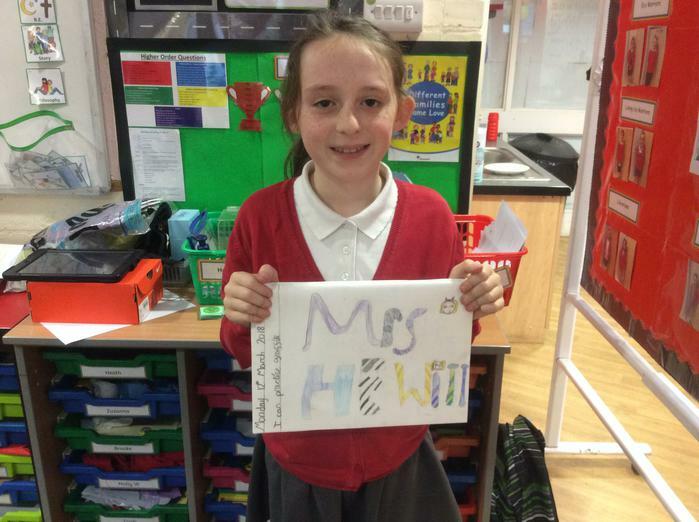 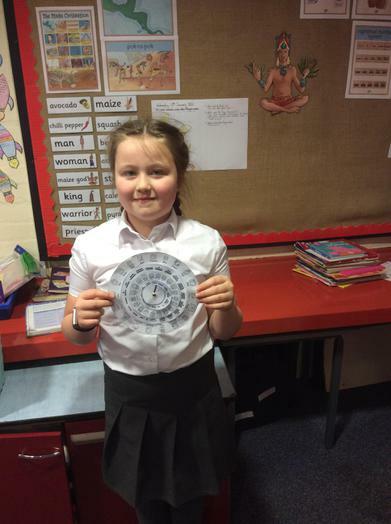 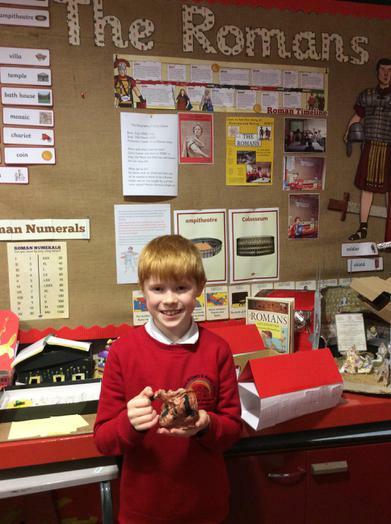 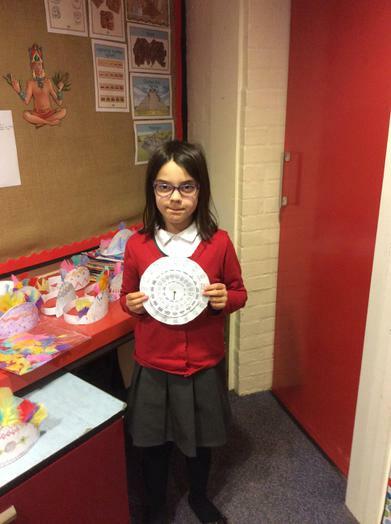 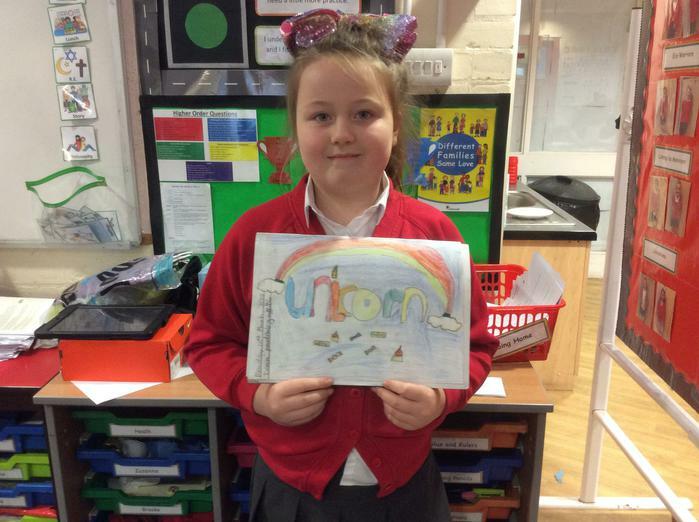 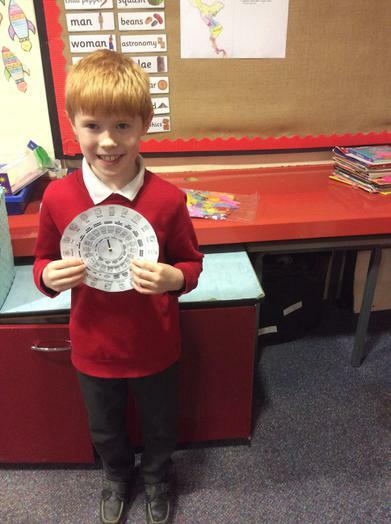 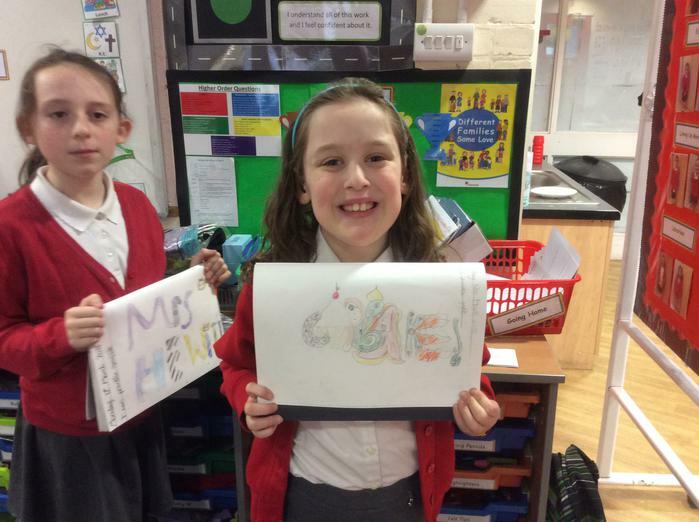 Here you can find lots of information, including newsletters and home learning information. 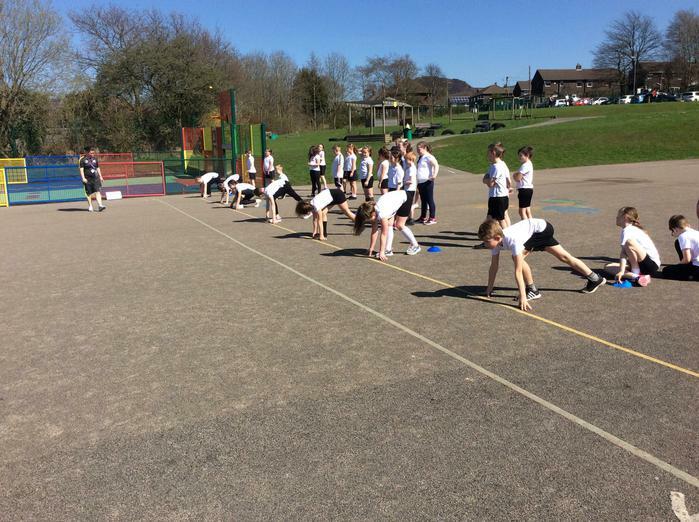 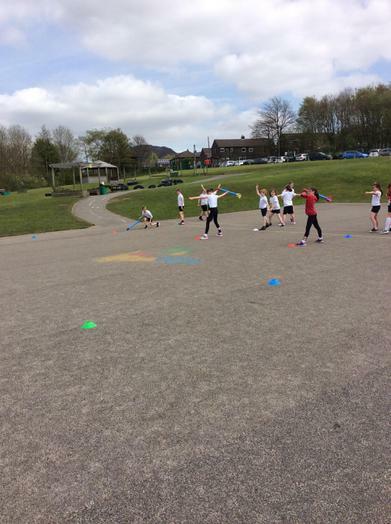 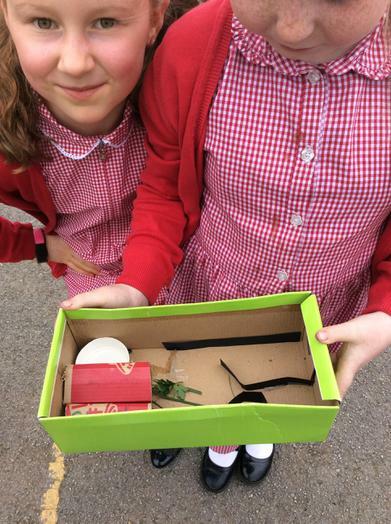 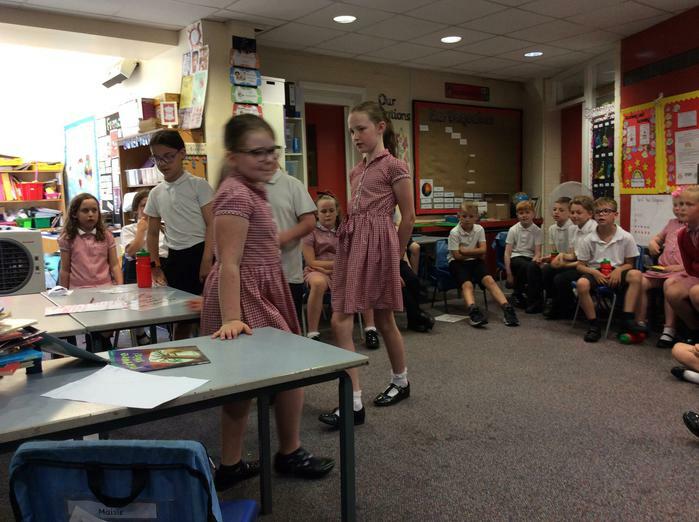 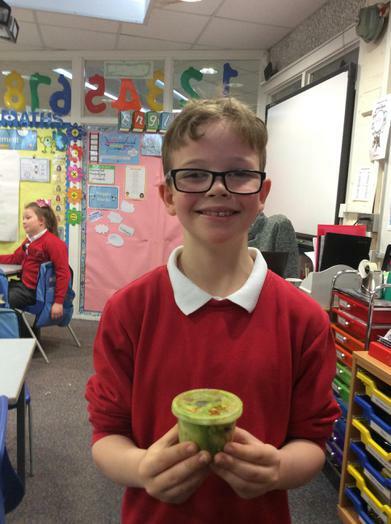 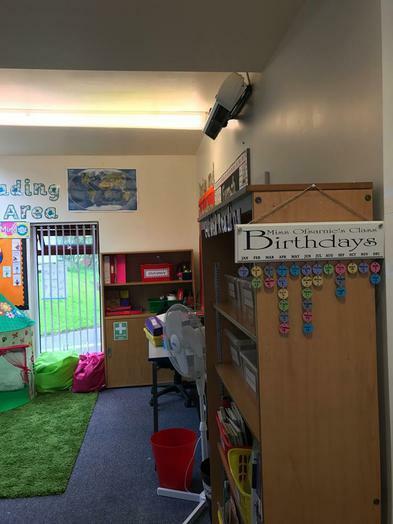 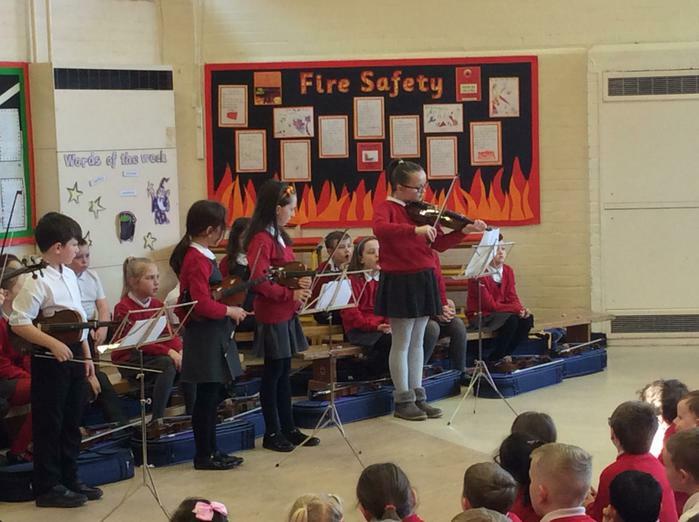 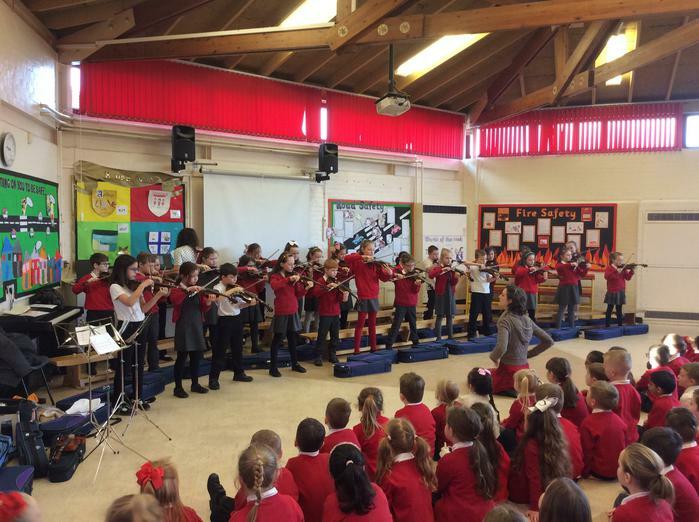 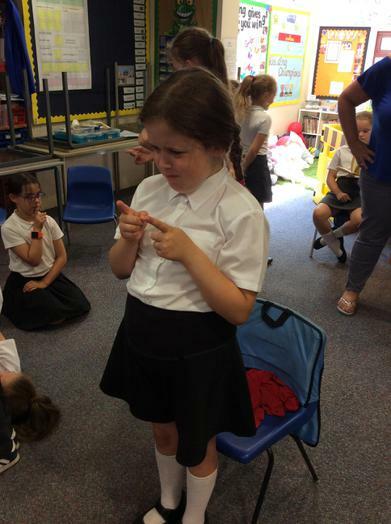 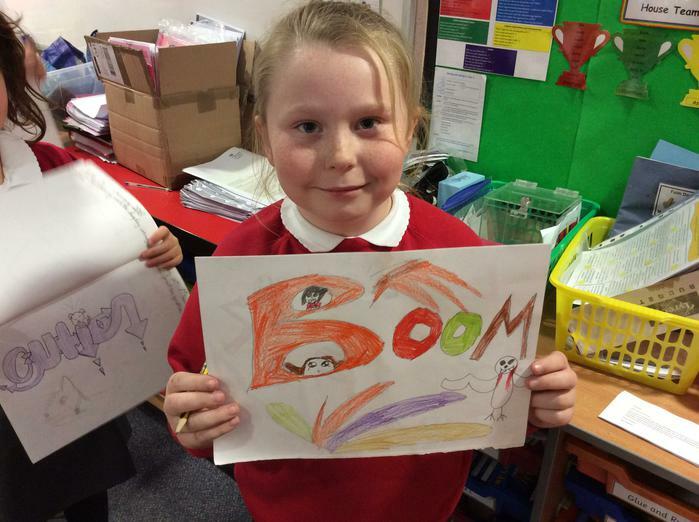 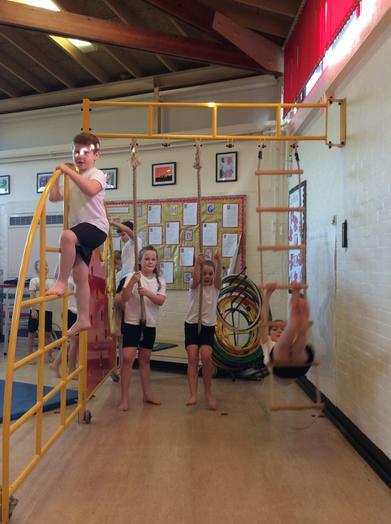 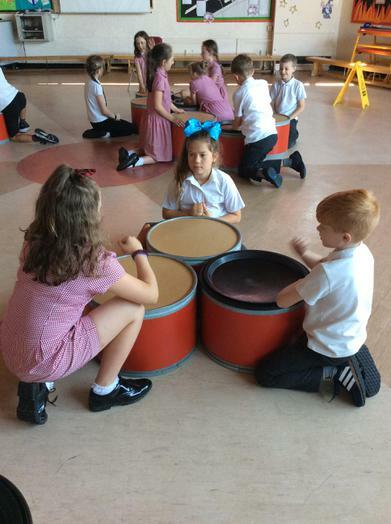 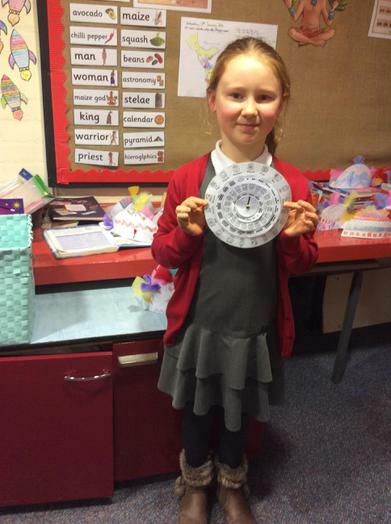 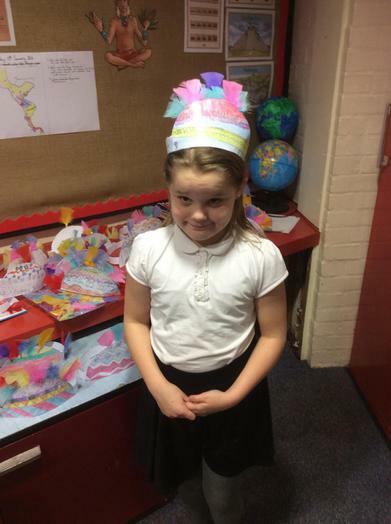 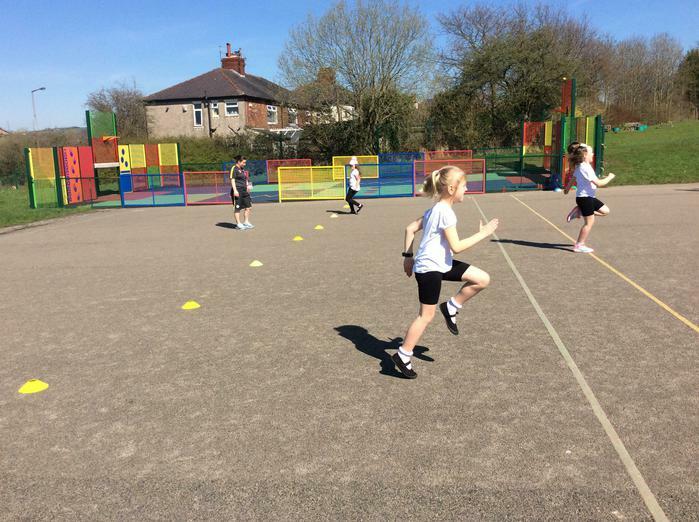 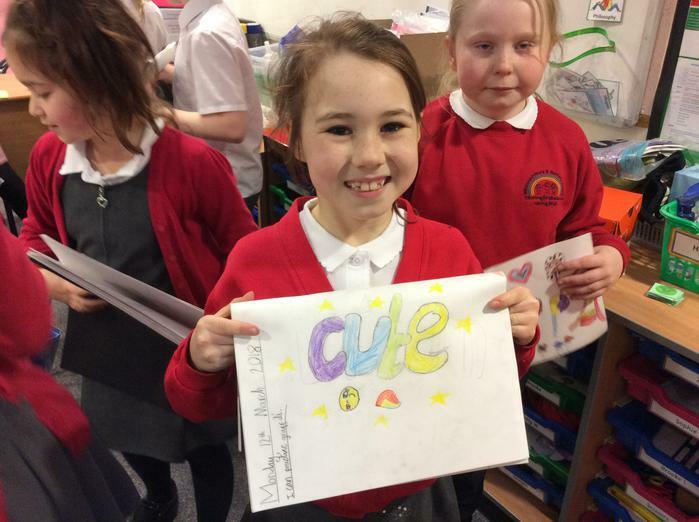 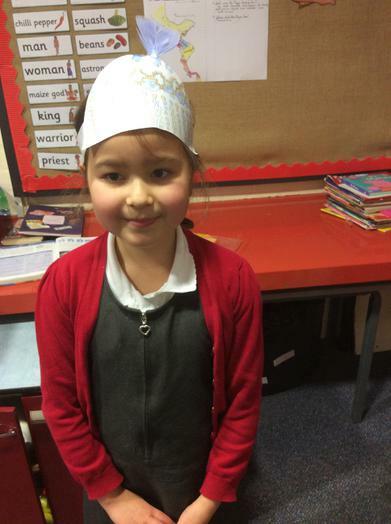 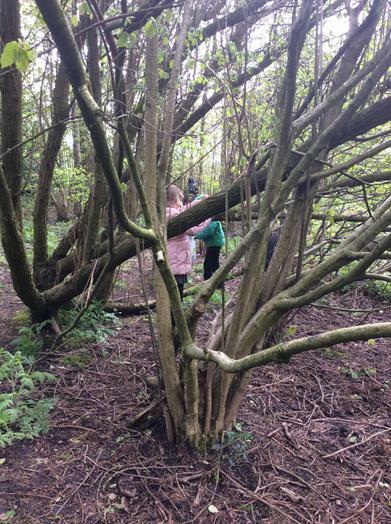 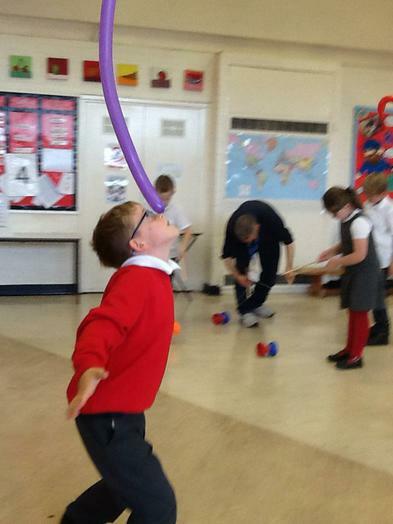 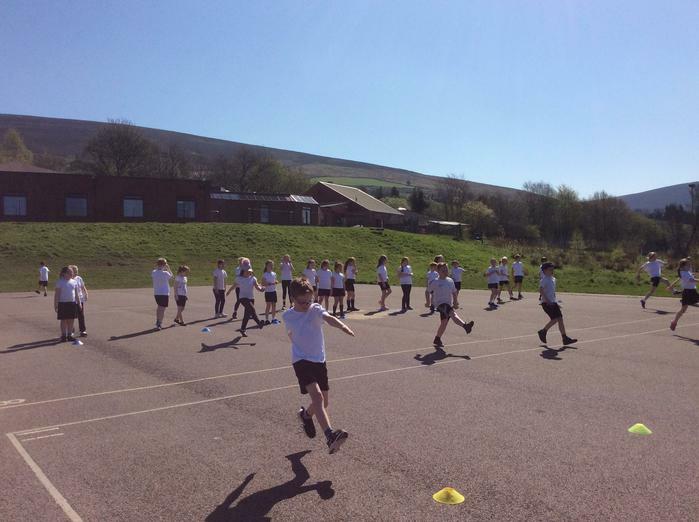 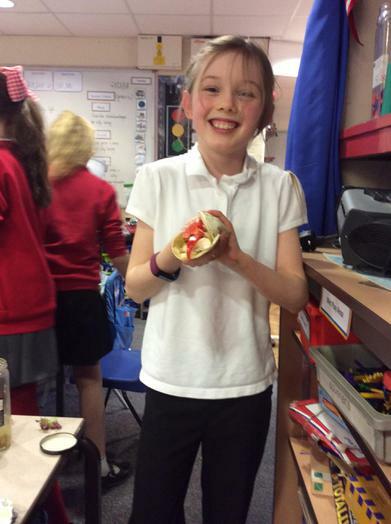 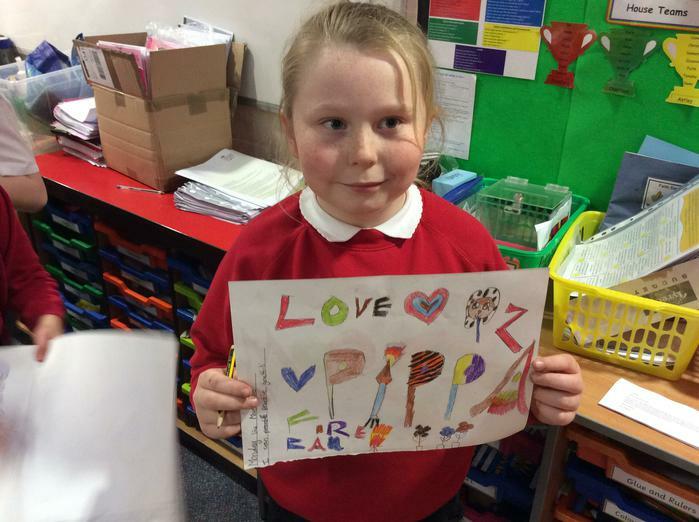 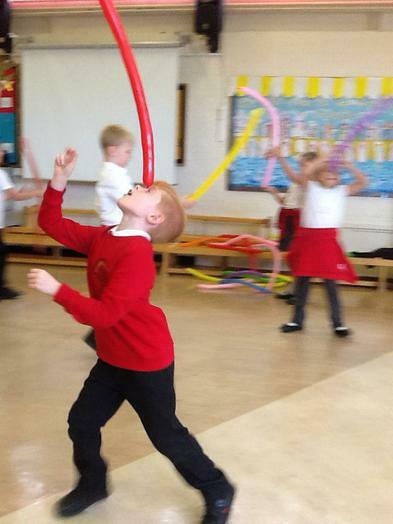 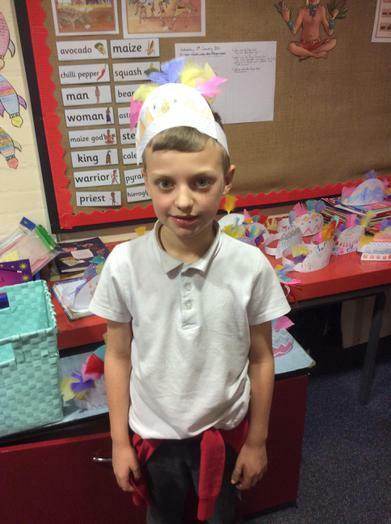 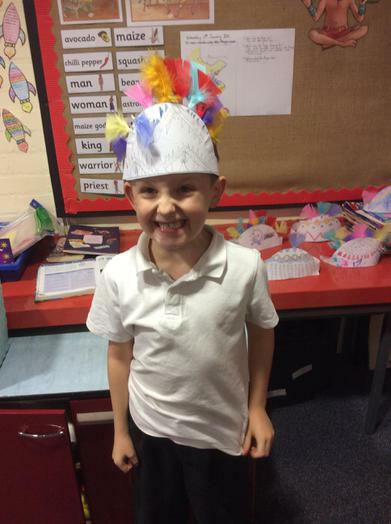 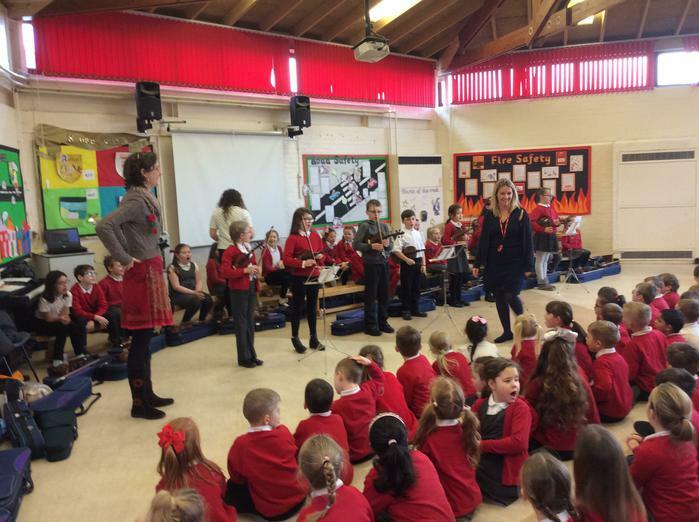 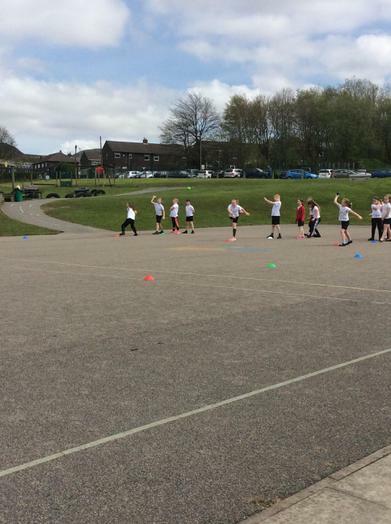 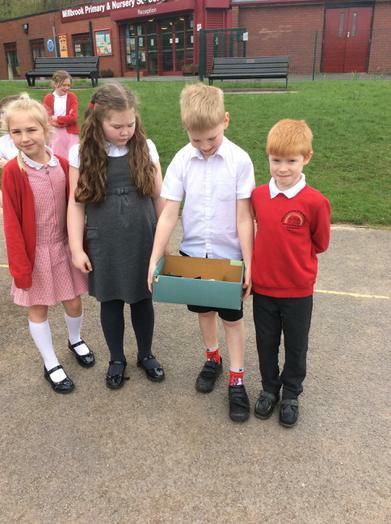 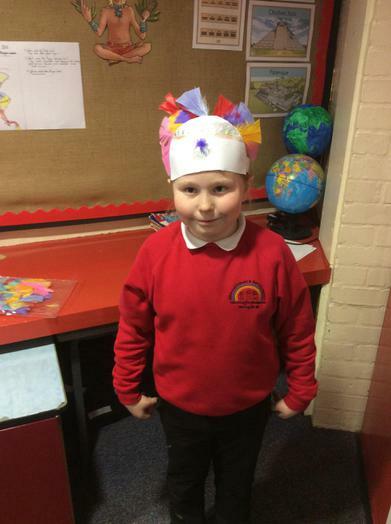 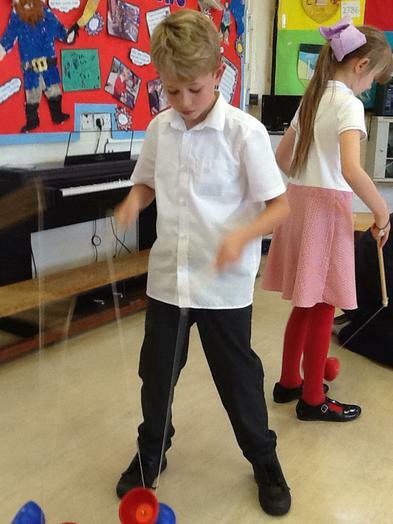 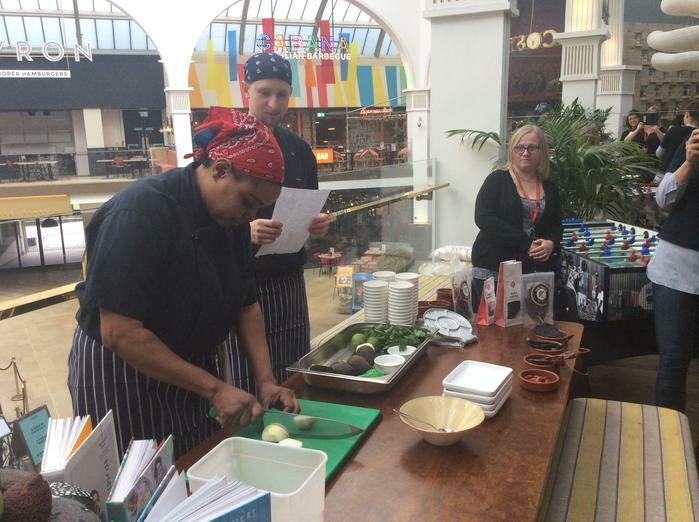 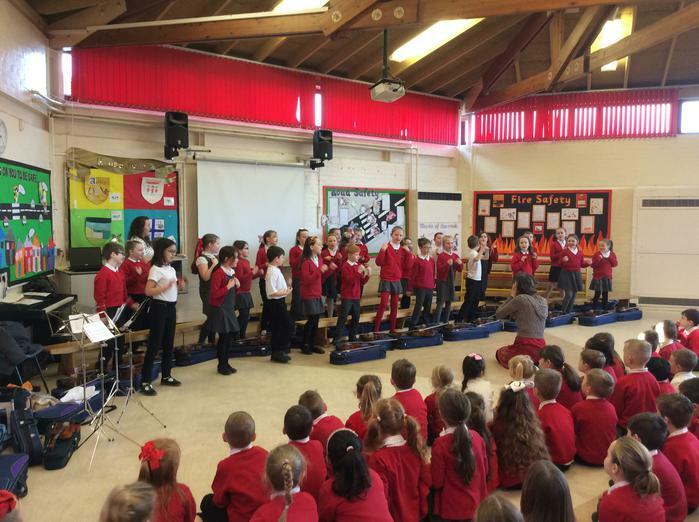 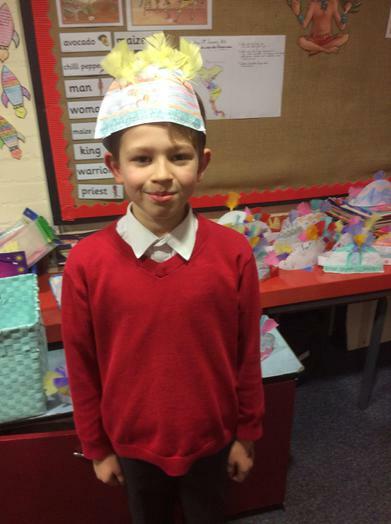 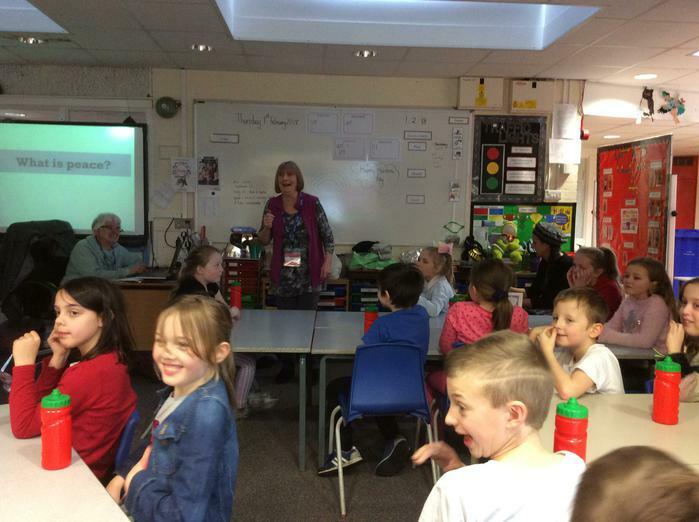 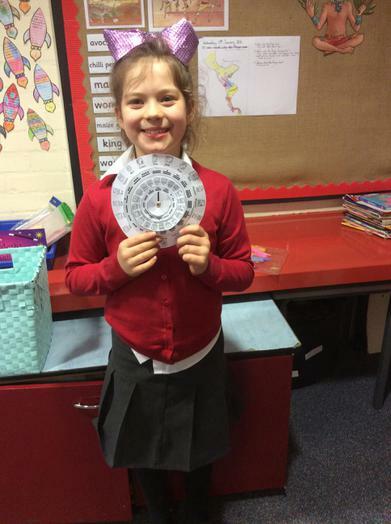 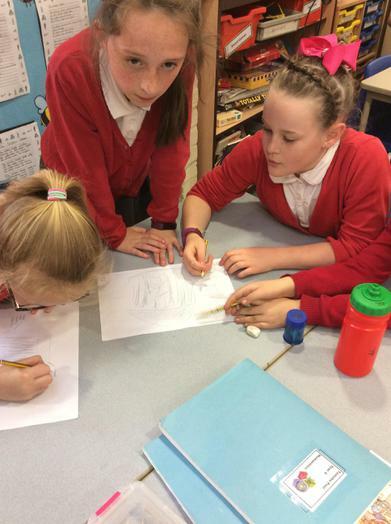 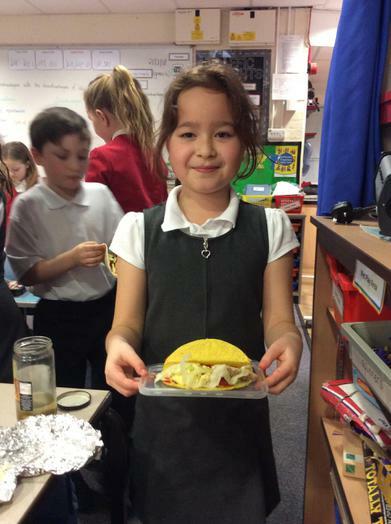 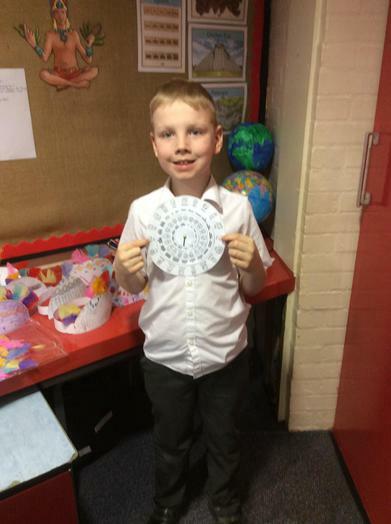 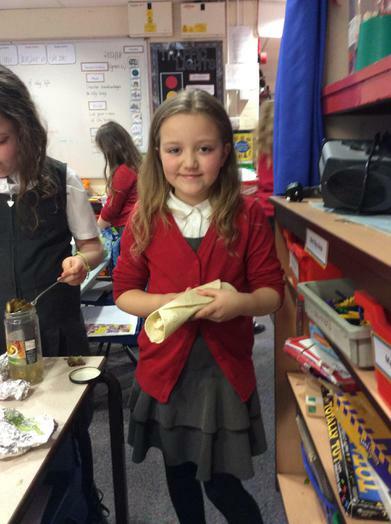 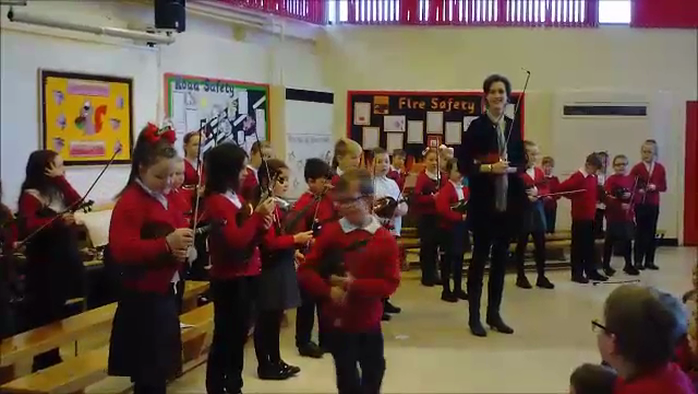 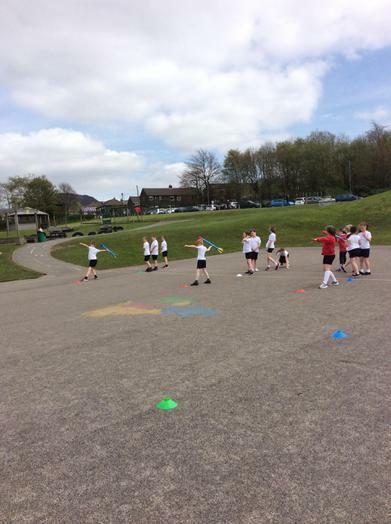 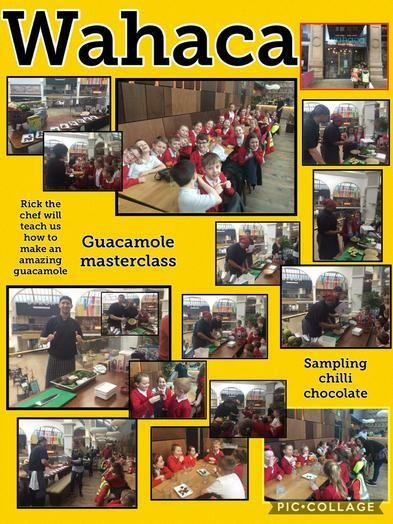 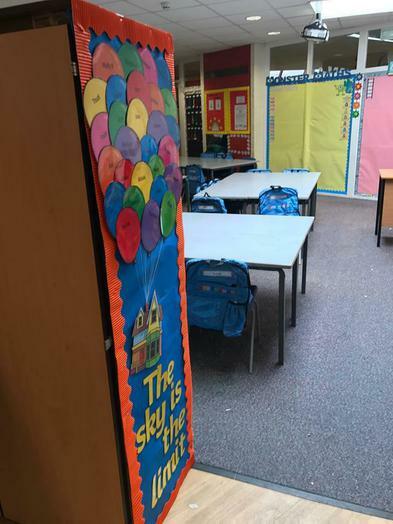 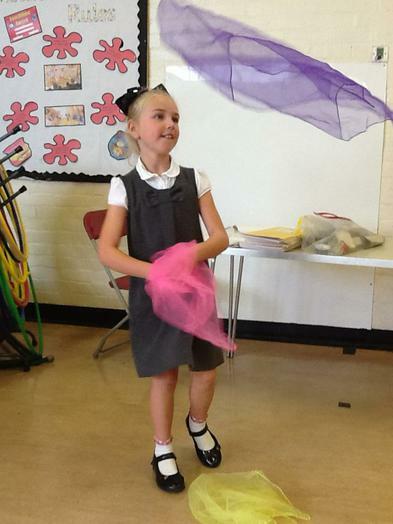 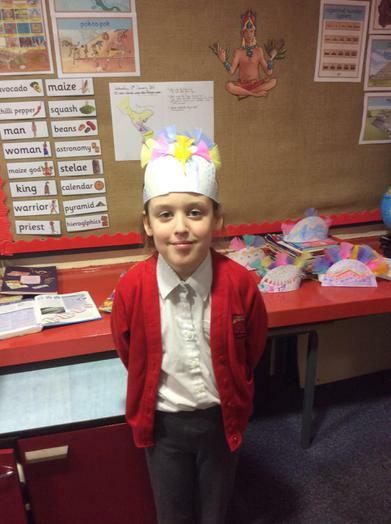 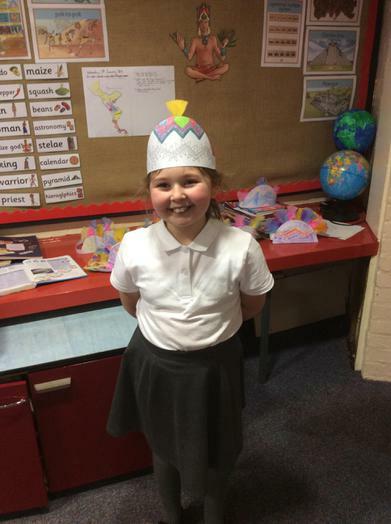 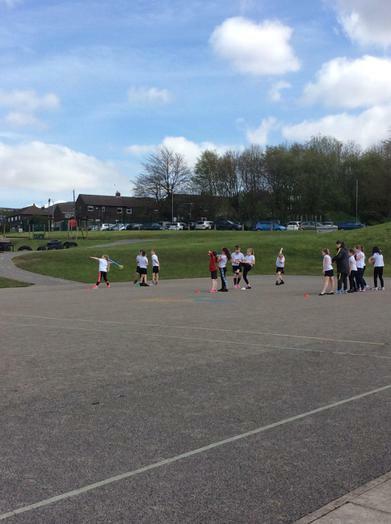 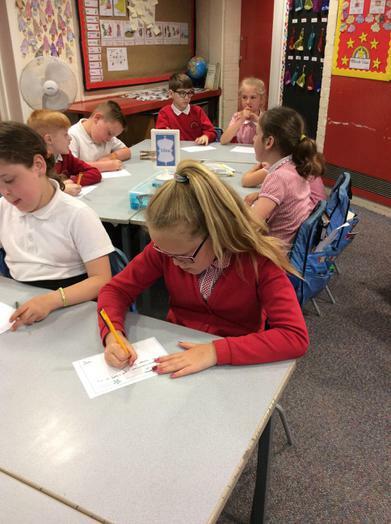 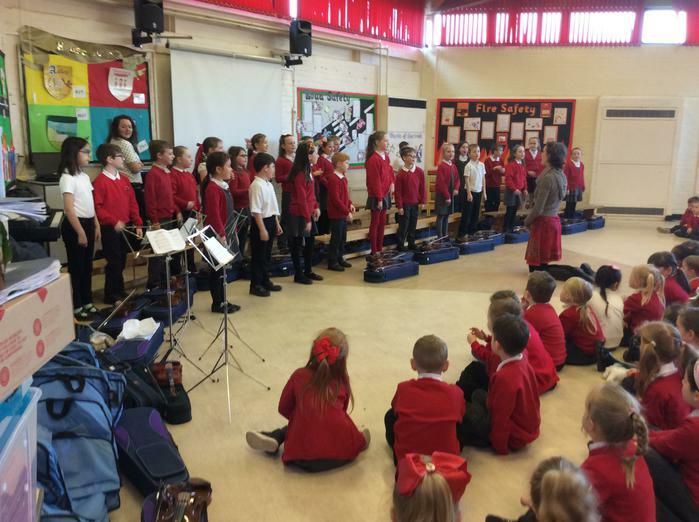 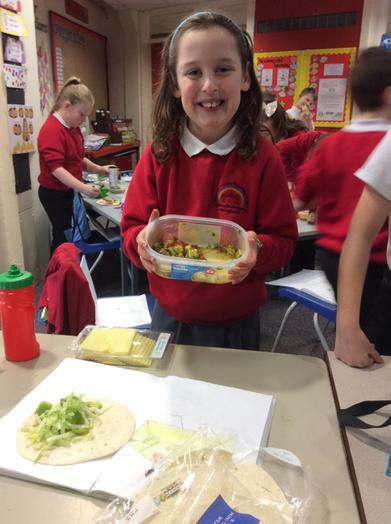 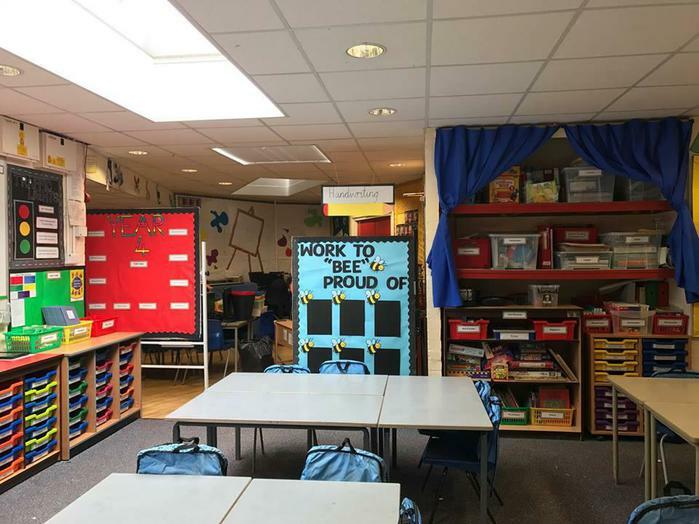 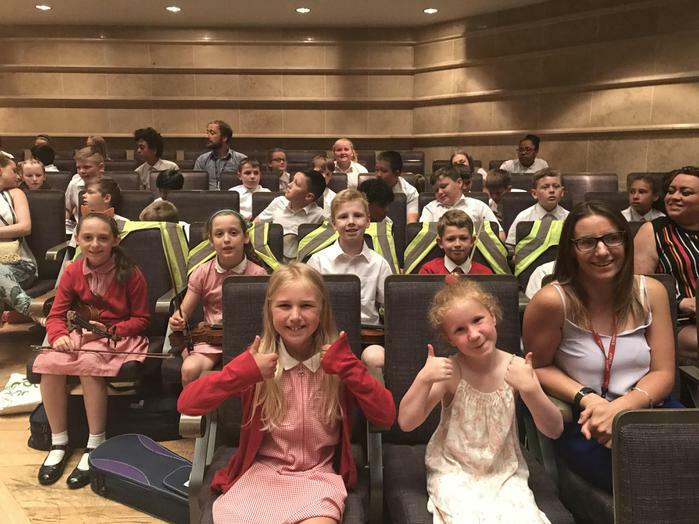 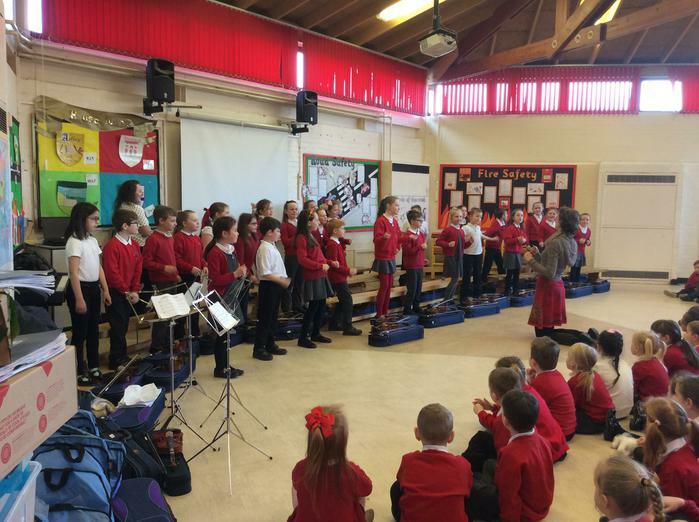 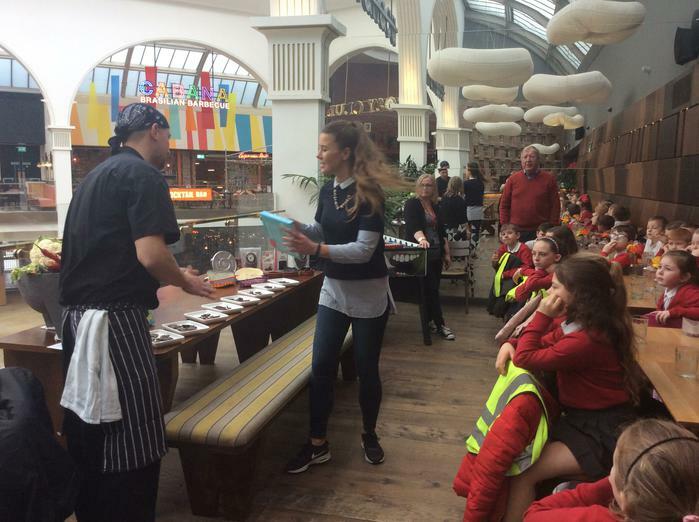 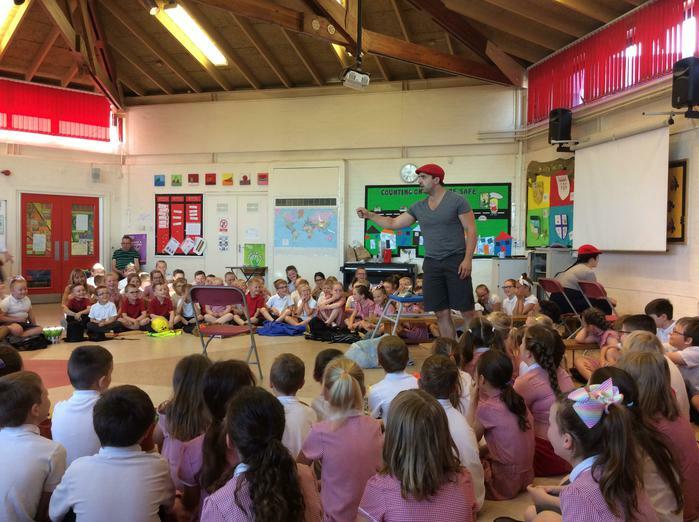 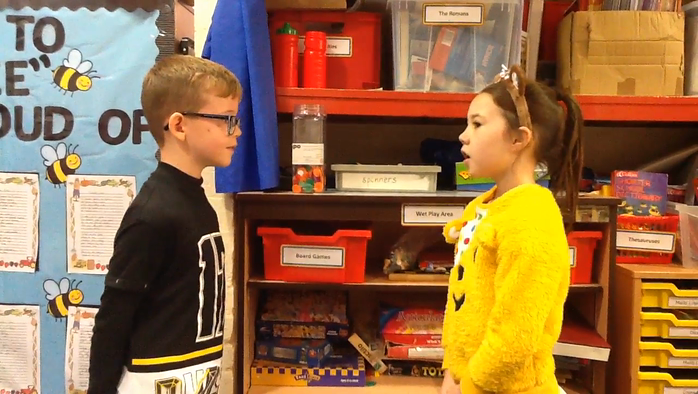 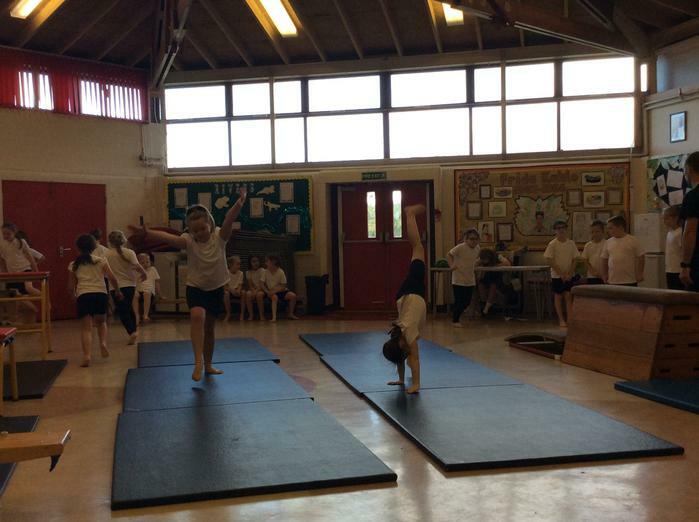 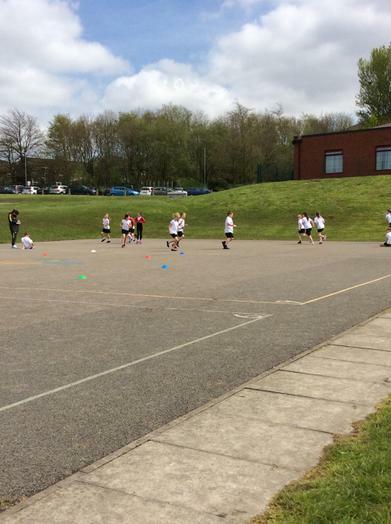 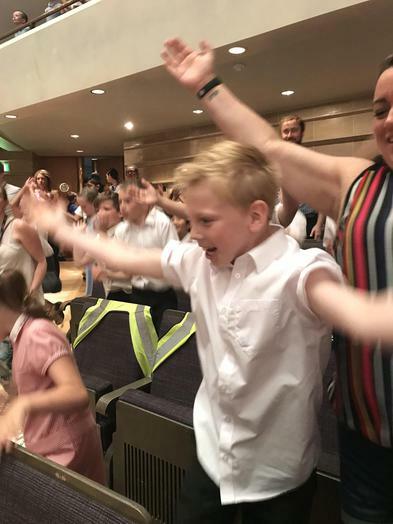 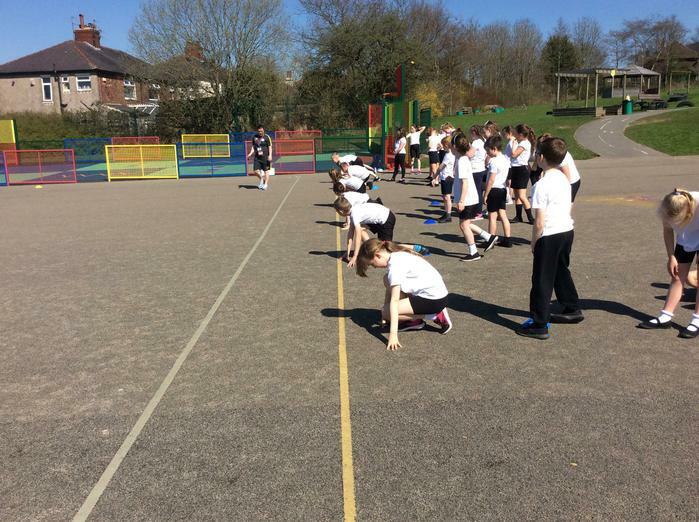 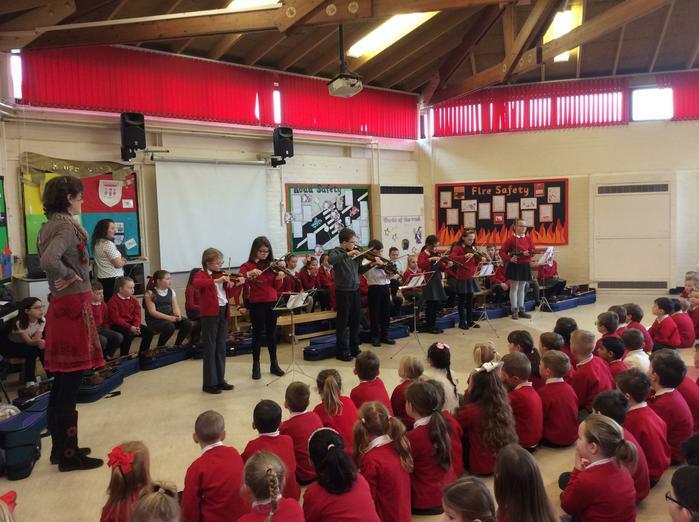 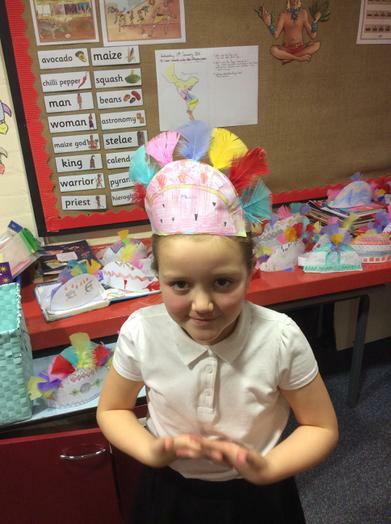 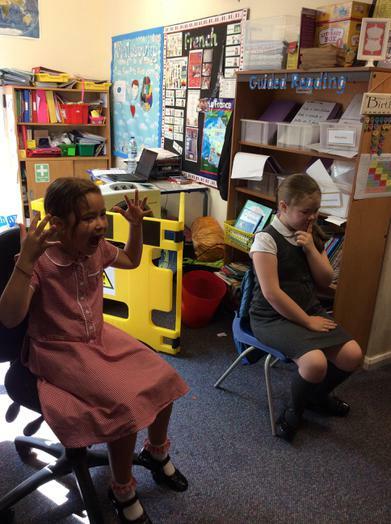 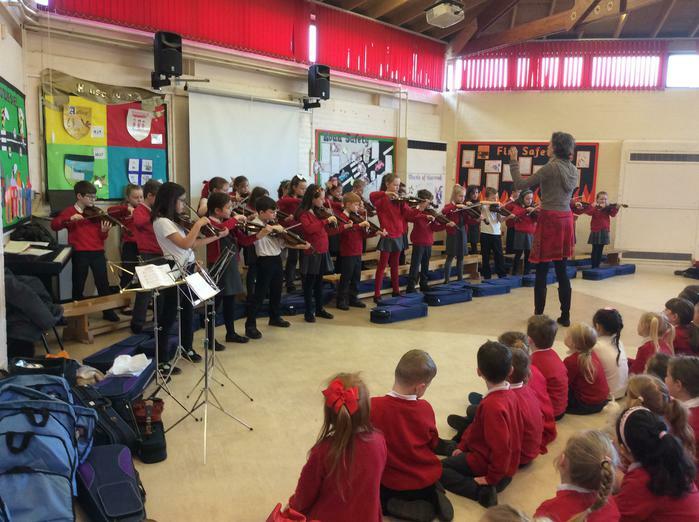 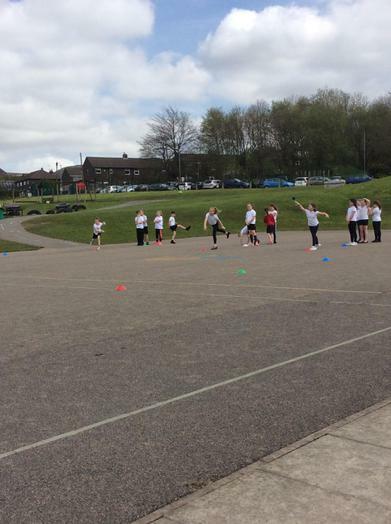 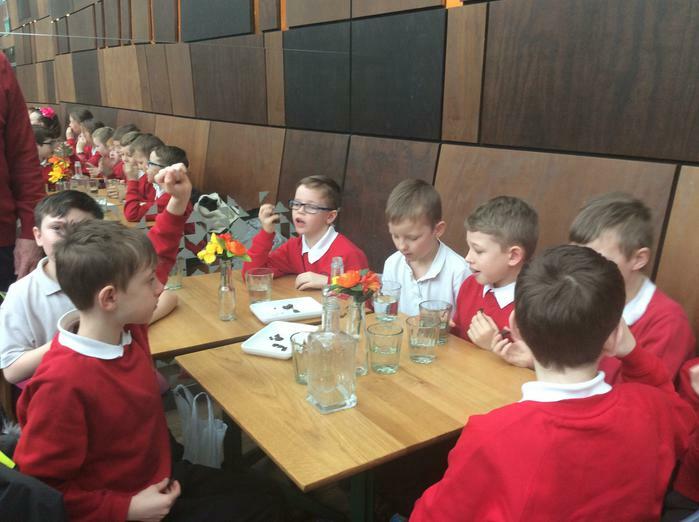 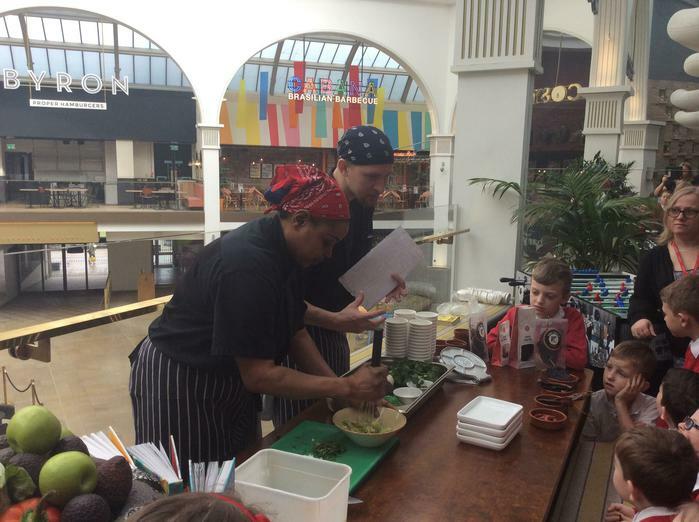 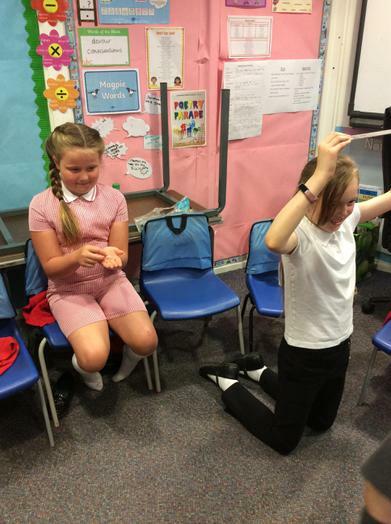 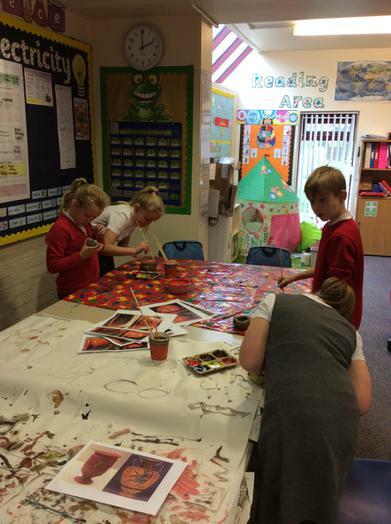 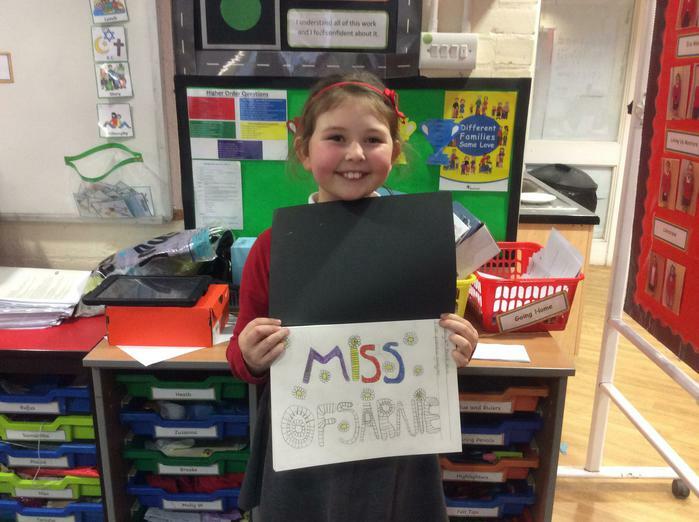 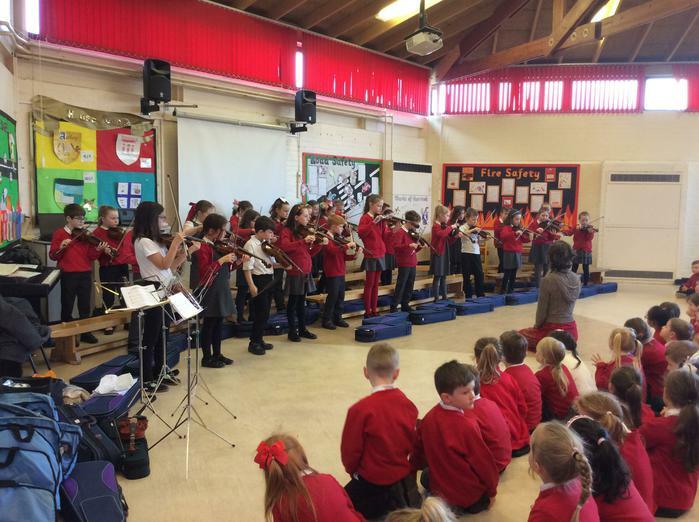 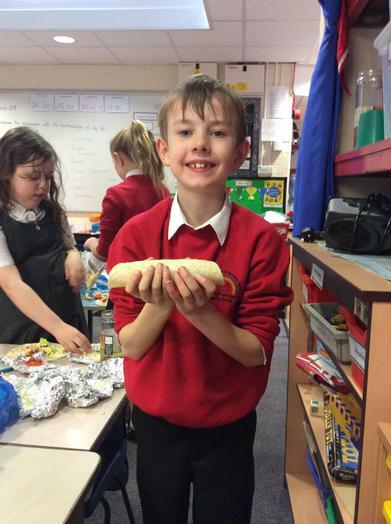 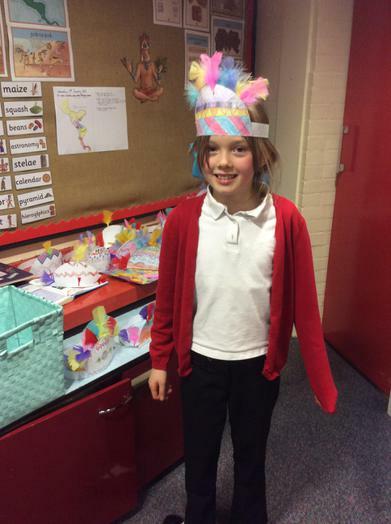 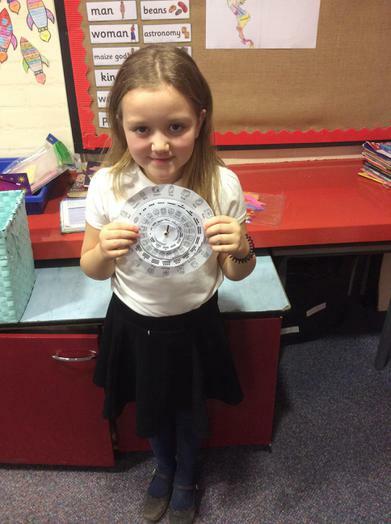 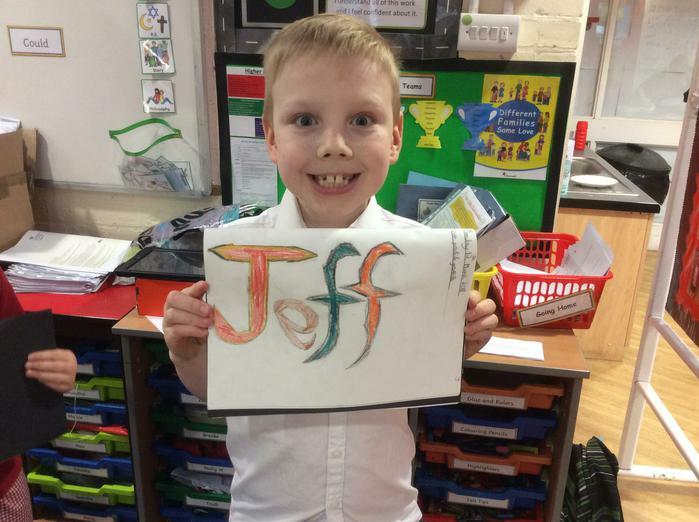 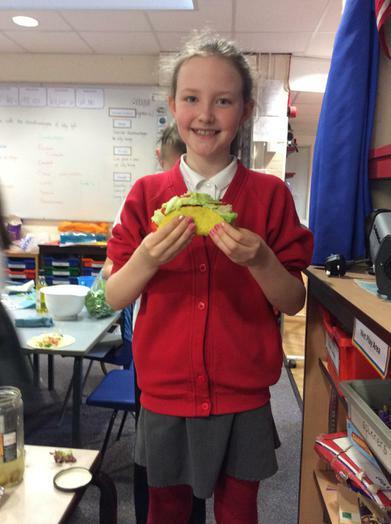 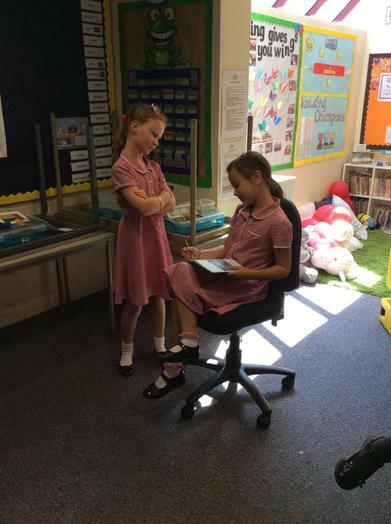 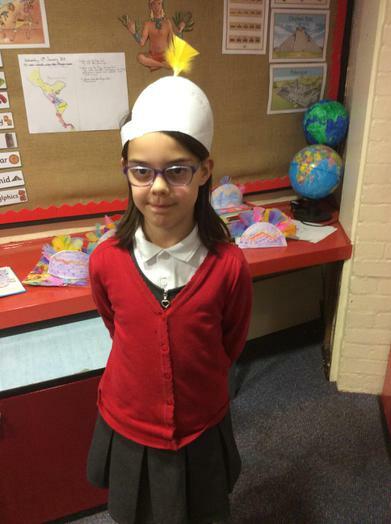 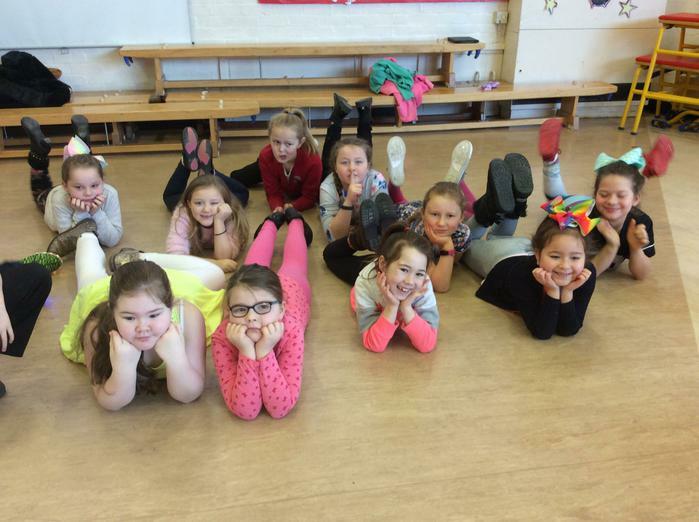 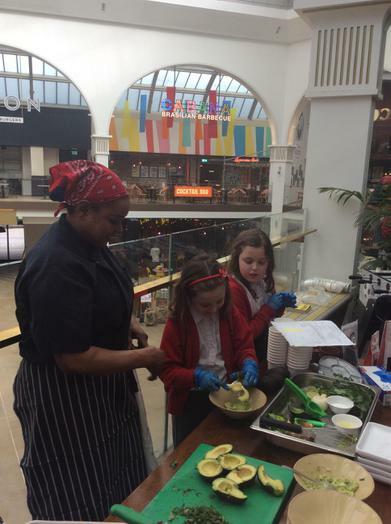 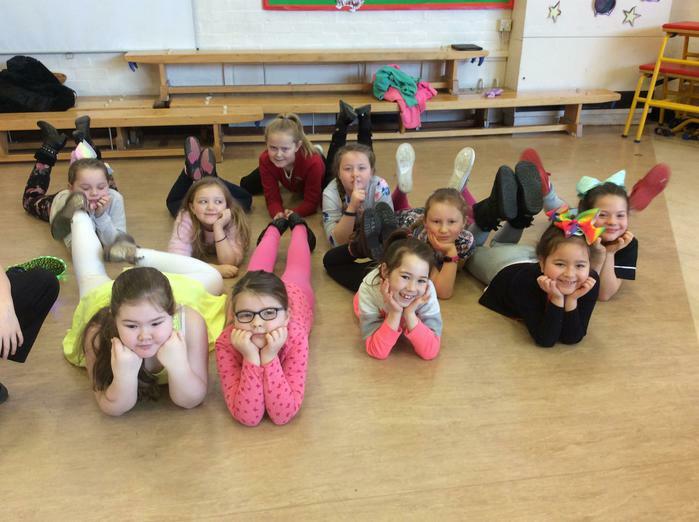 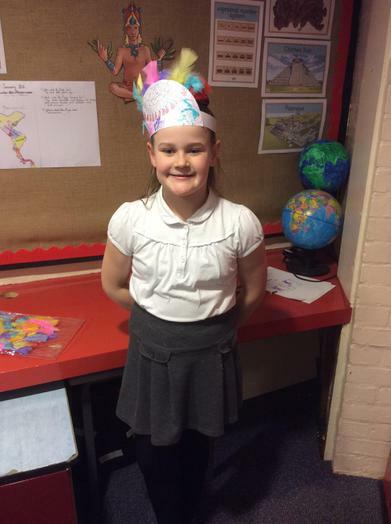 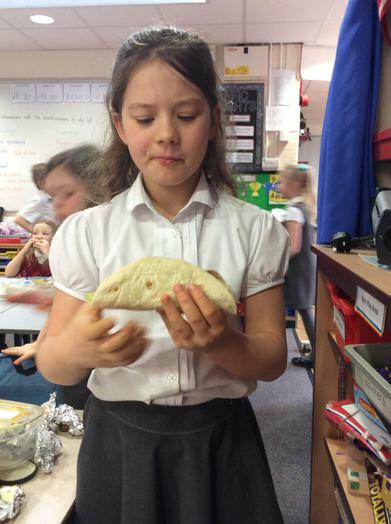 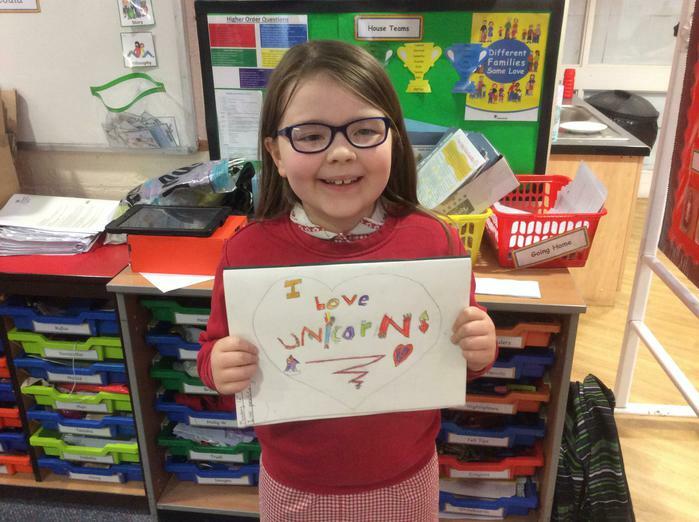 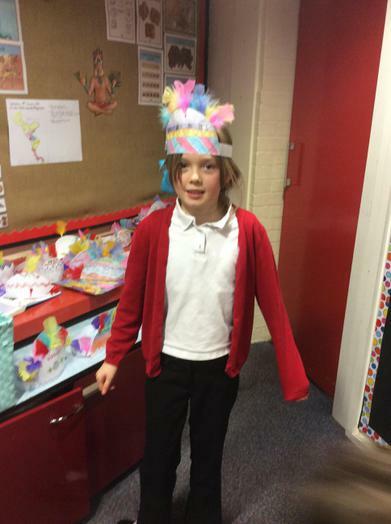 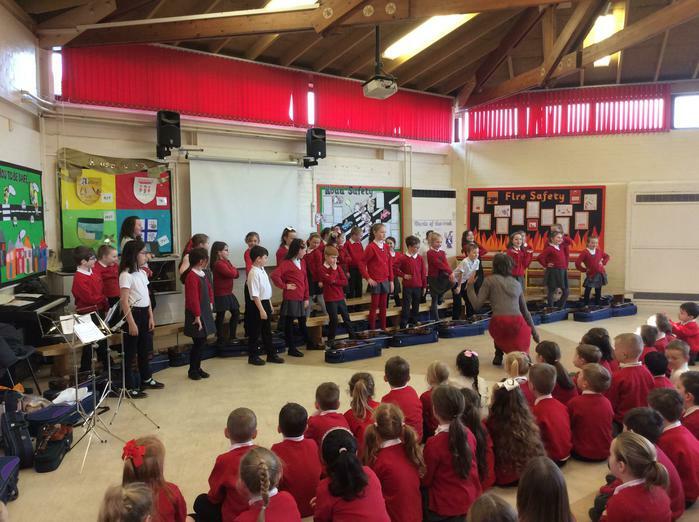 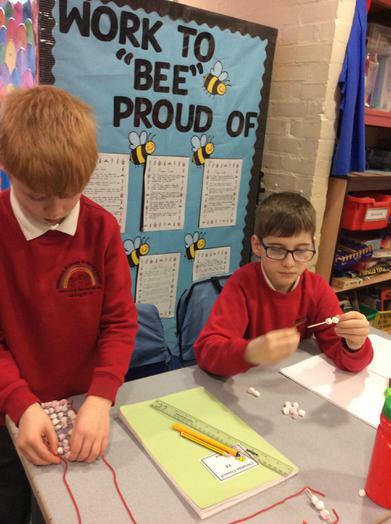 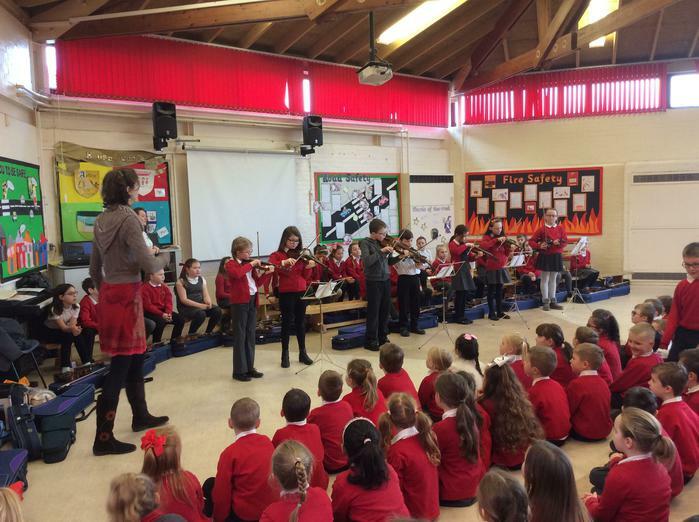 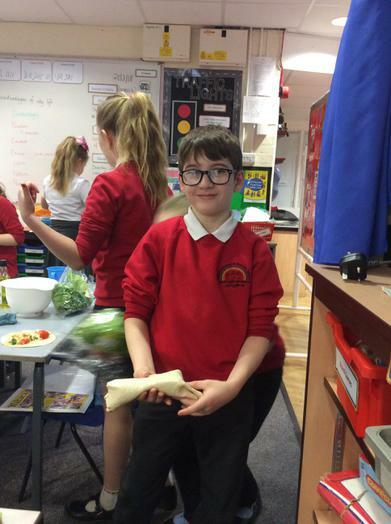 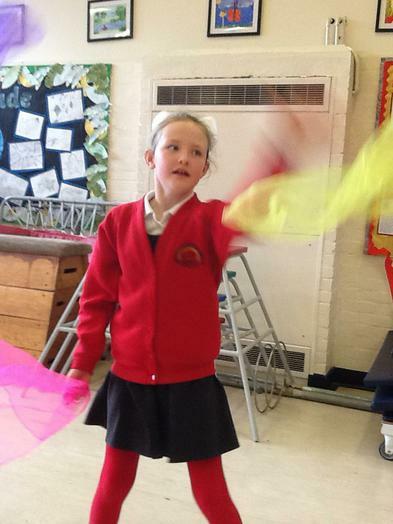 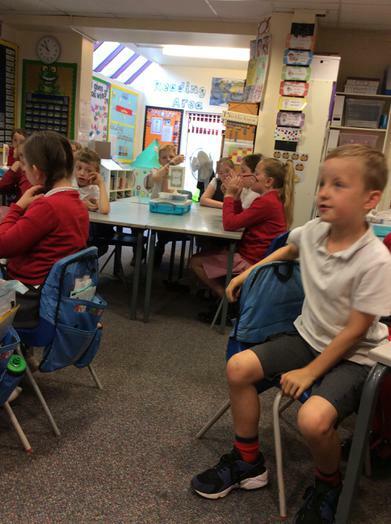 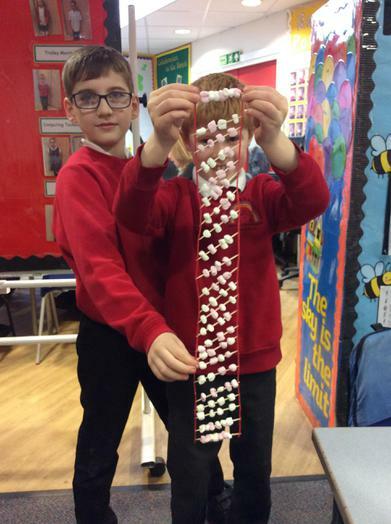 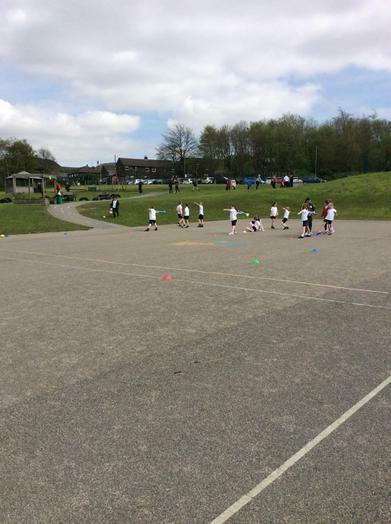 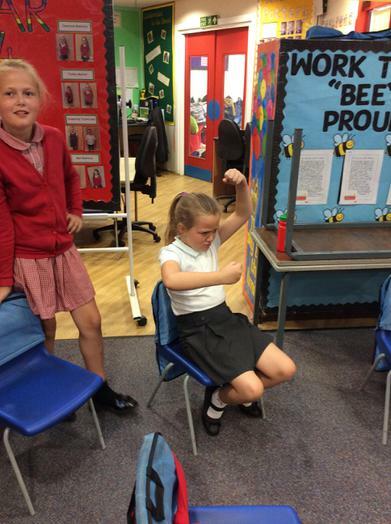 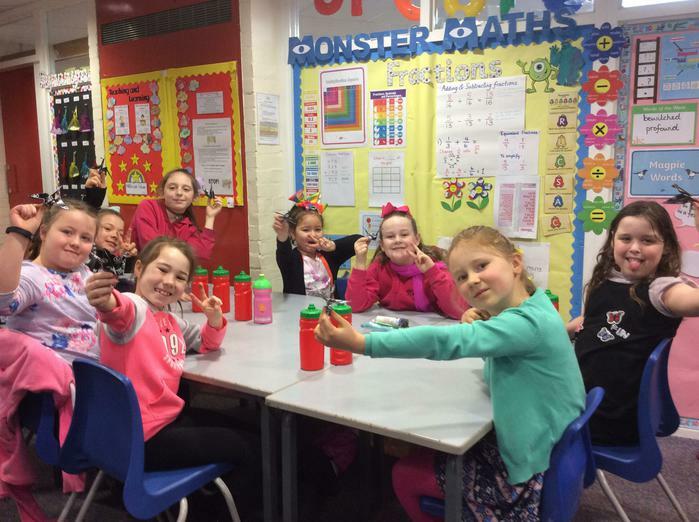 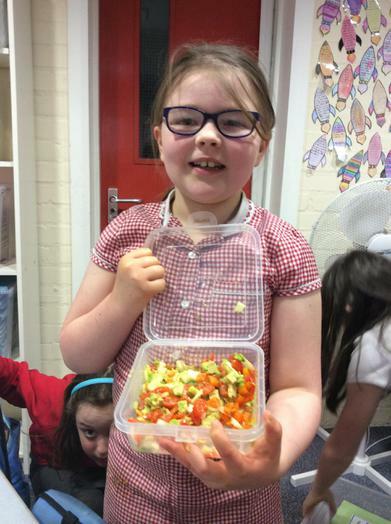 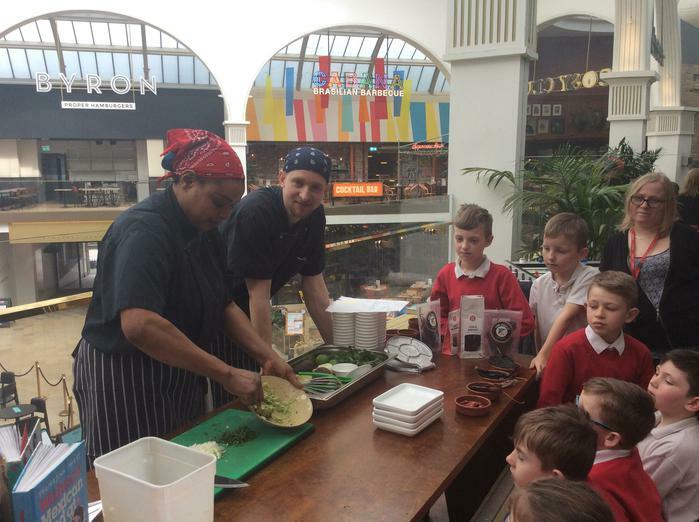 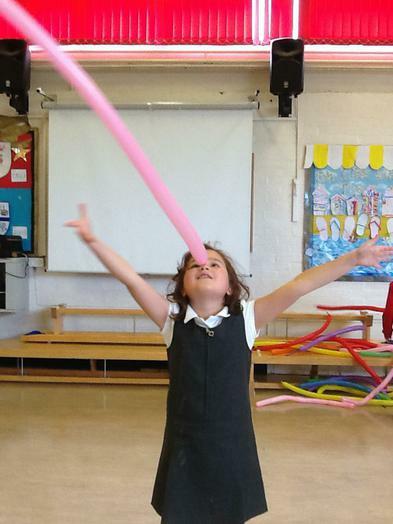 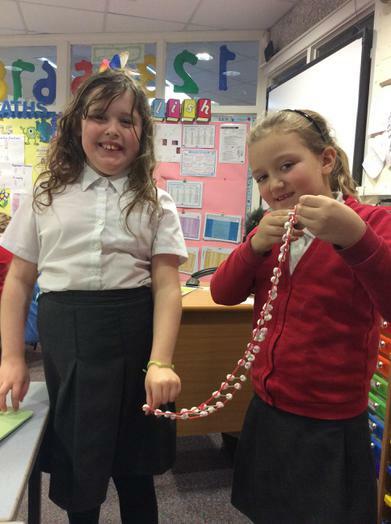 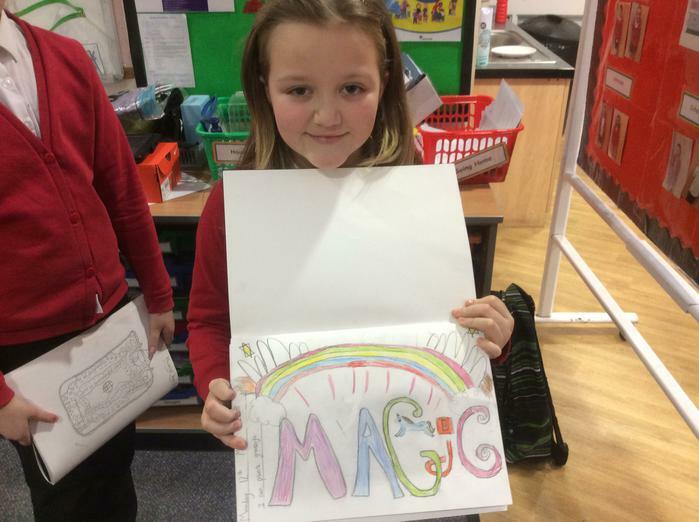 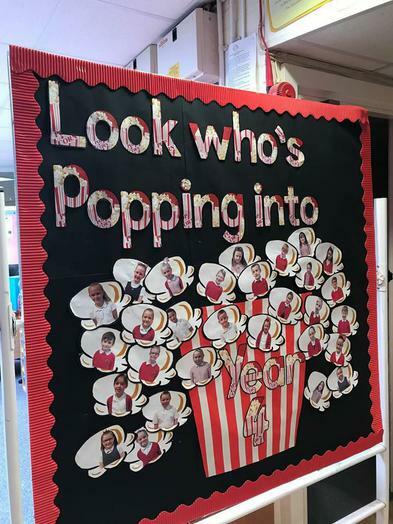 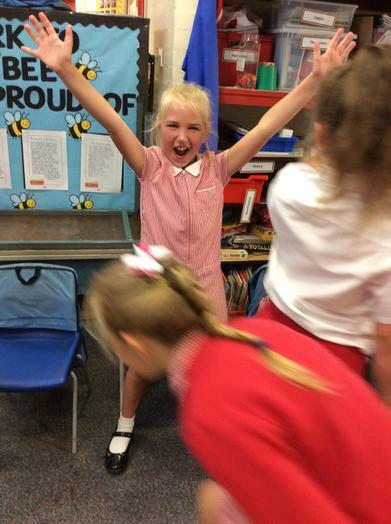 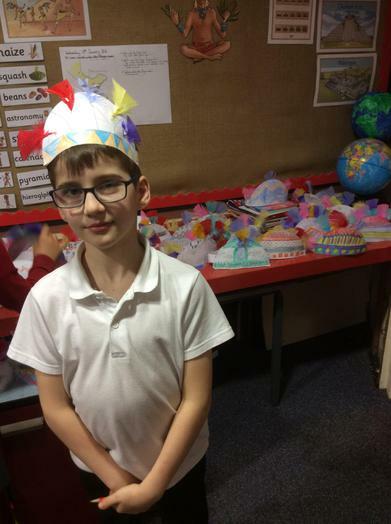 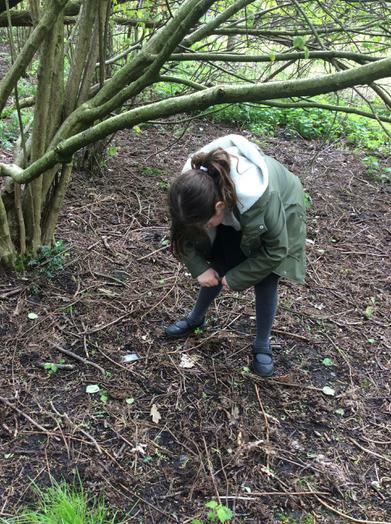 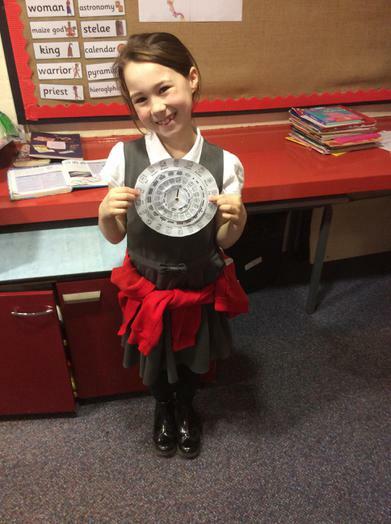 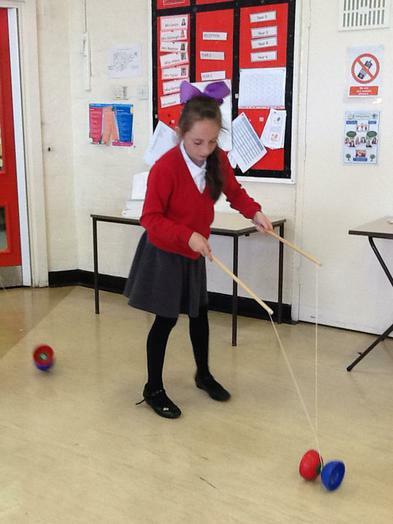 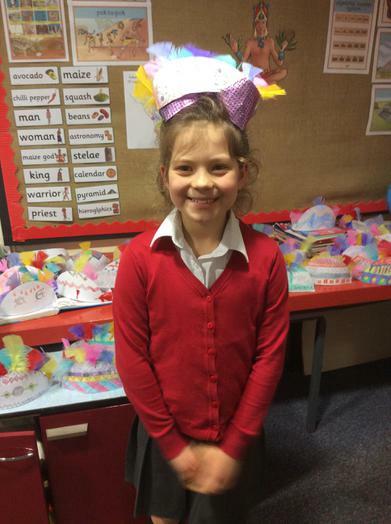 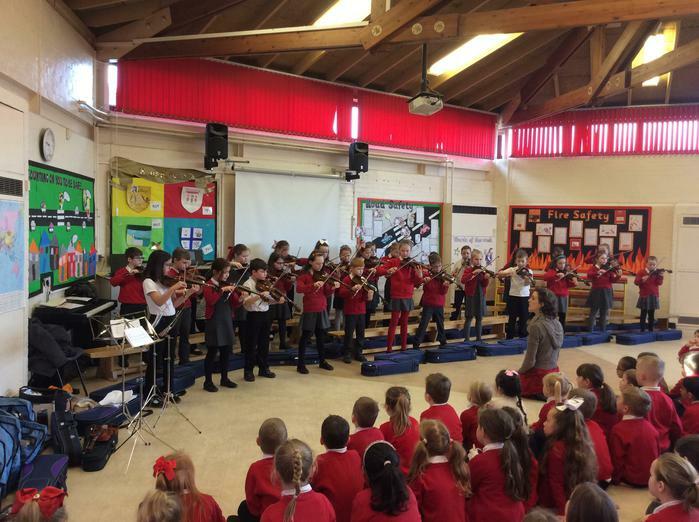 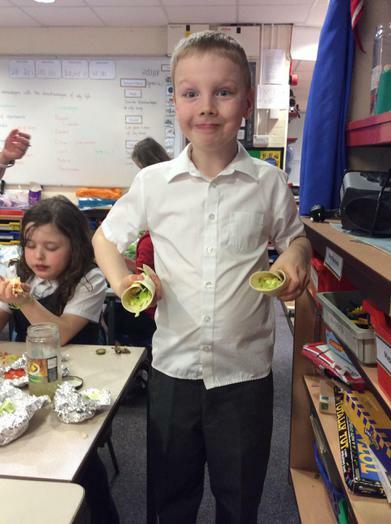 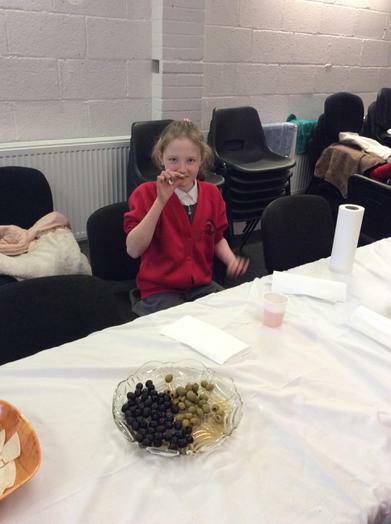 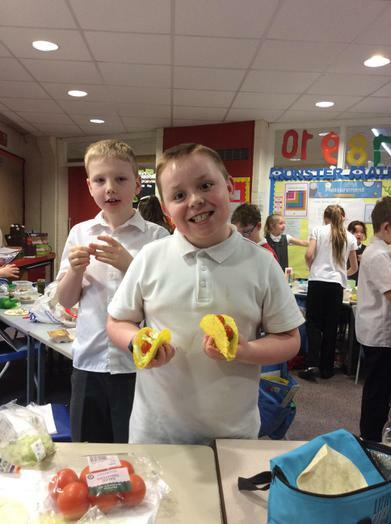 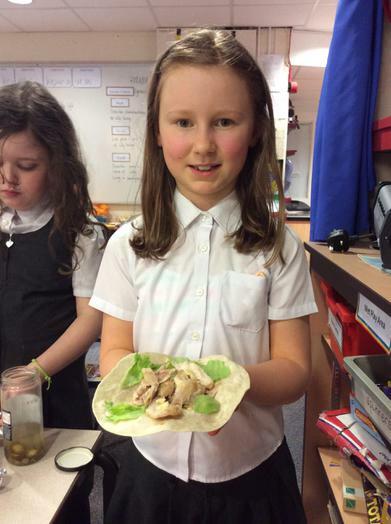 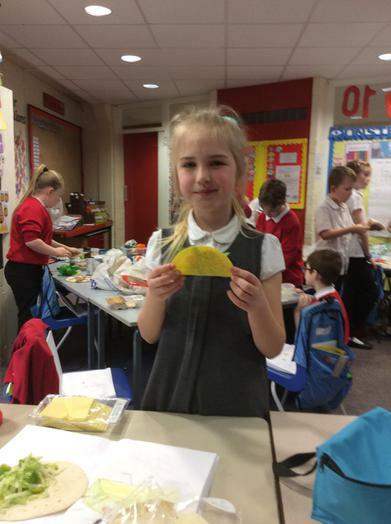 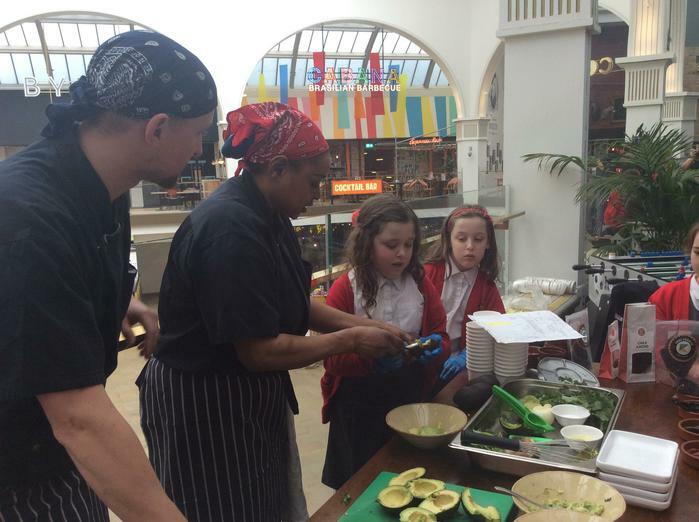 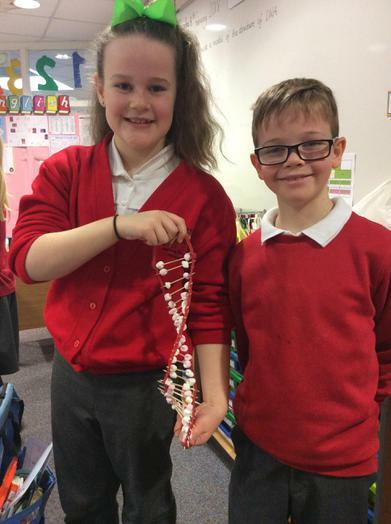 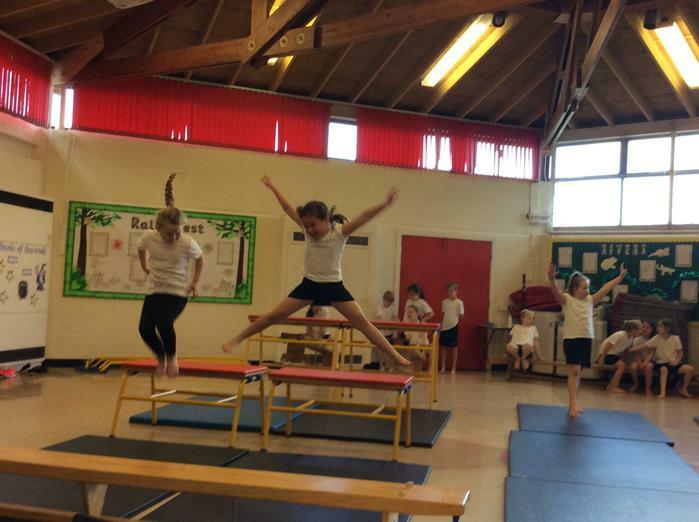 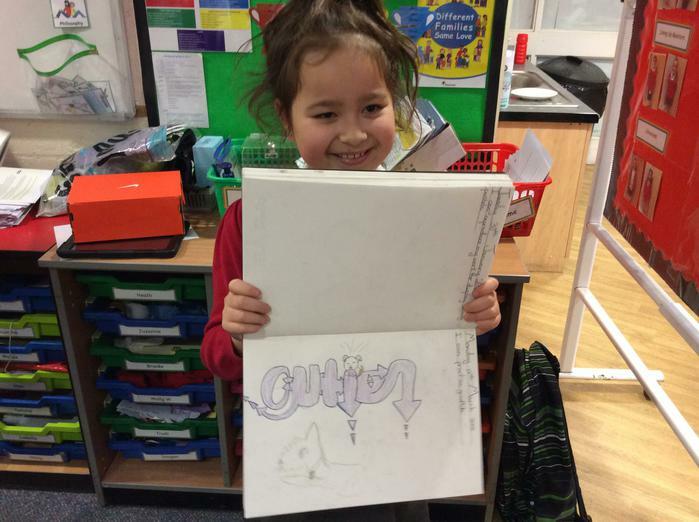 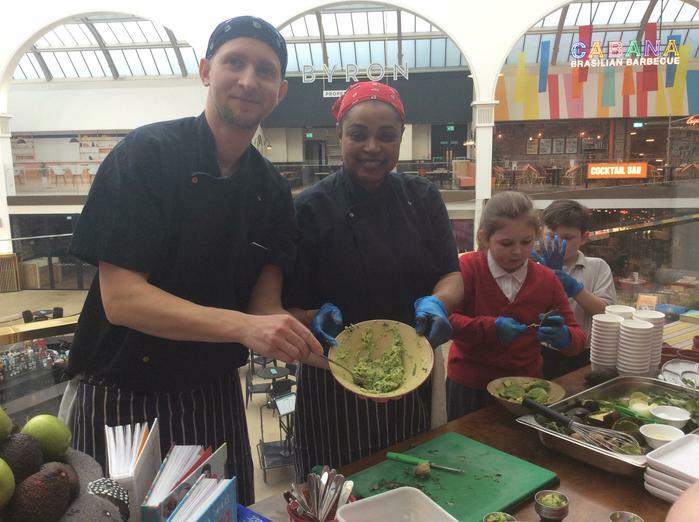 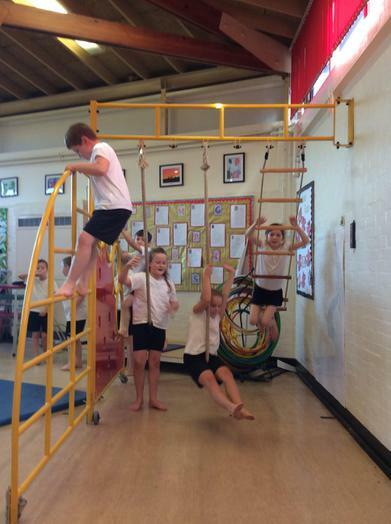 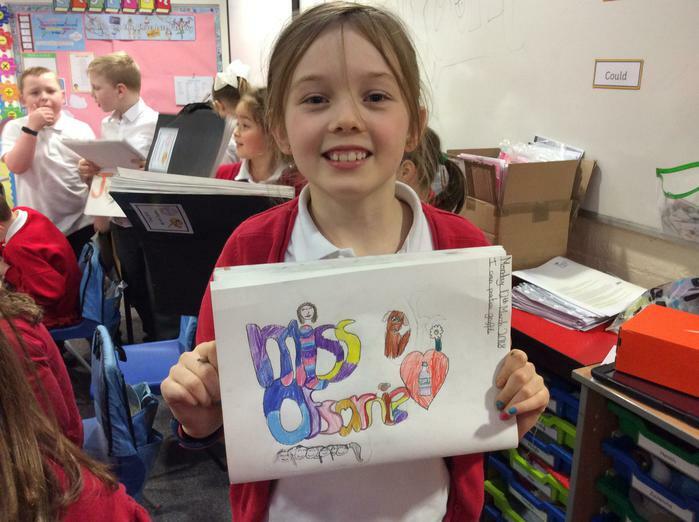 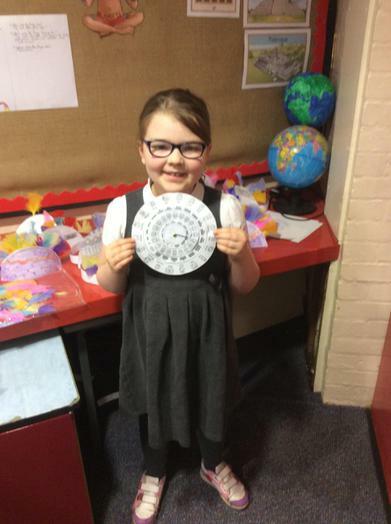 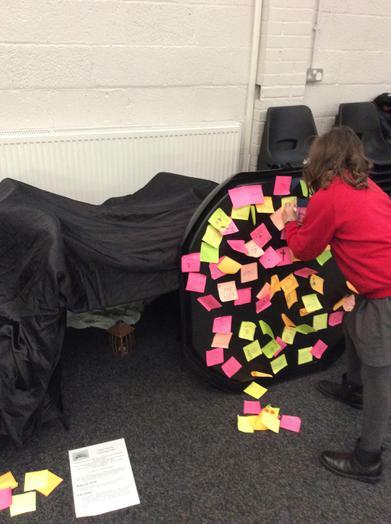 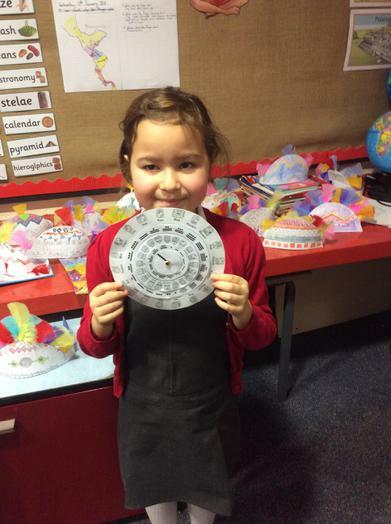 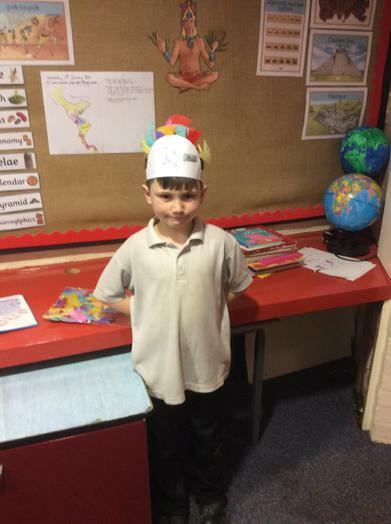 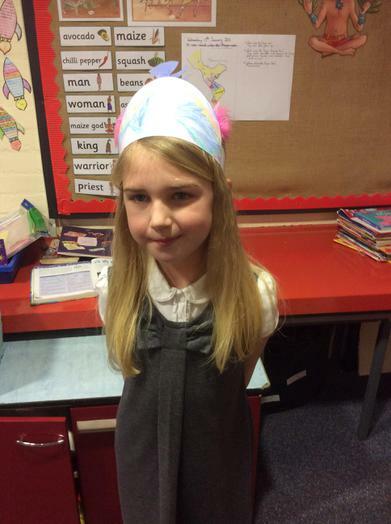 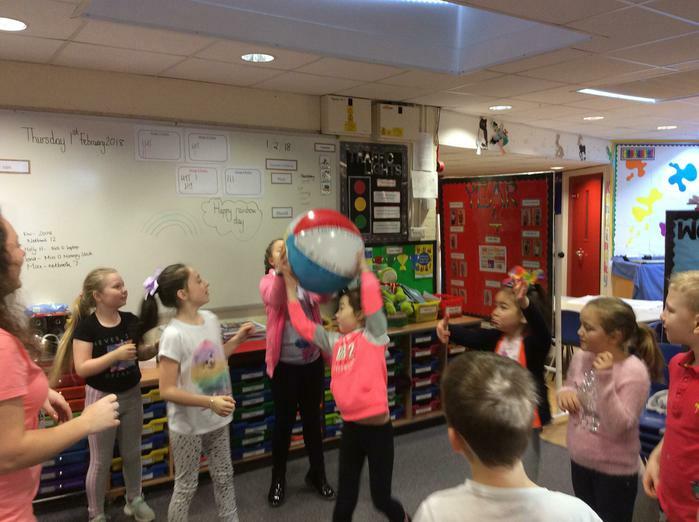 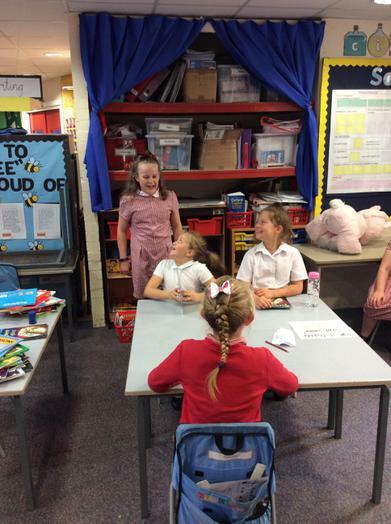 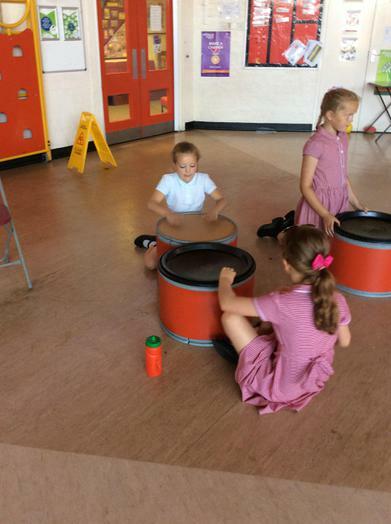 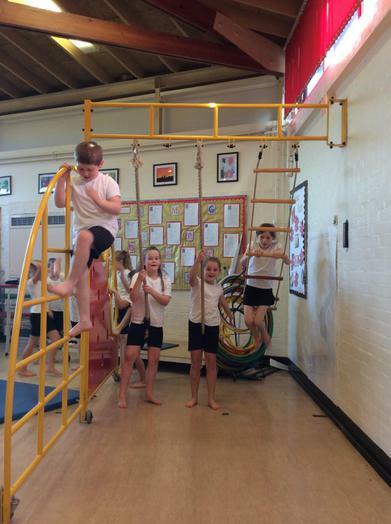 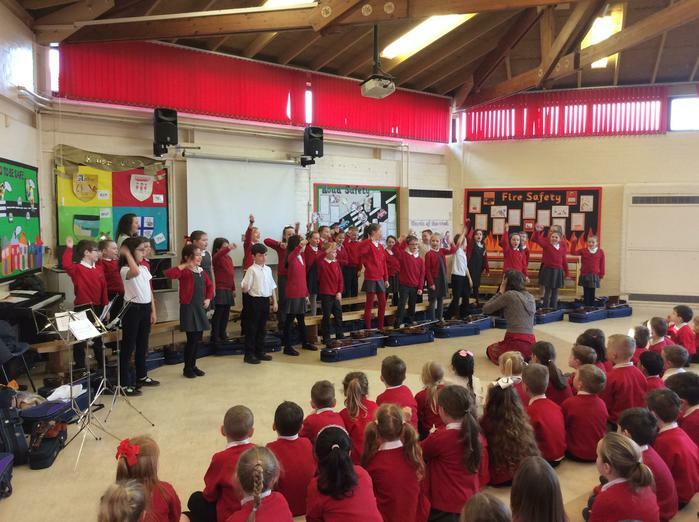 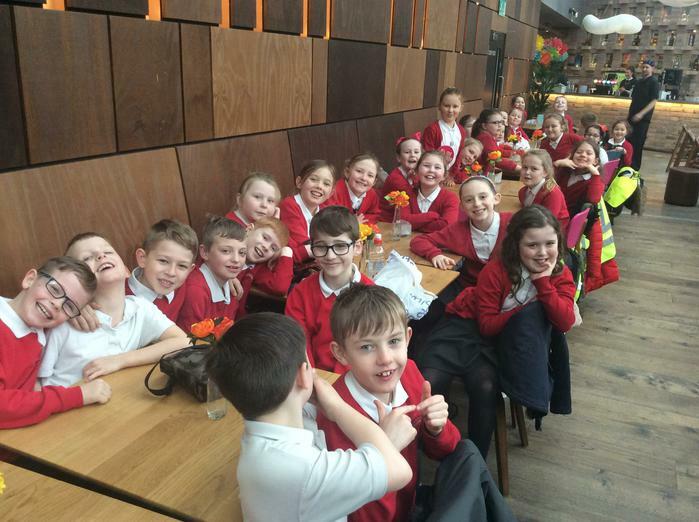 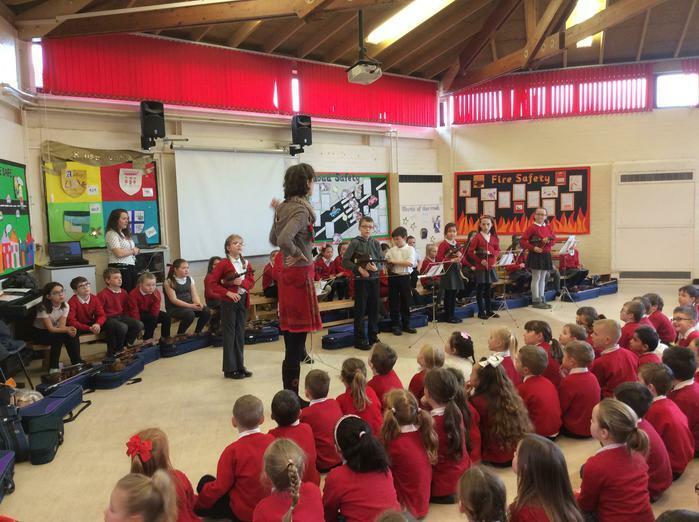 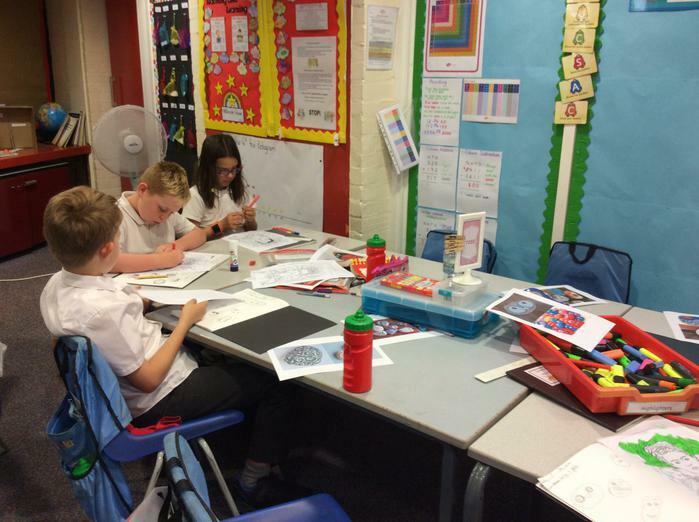 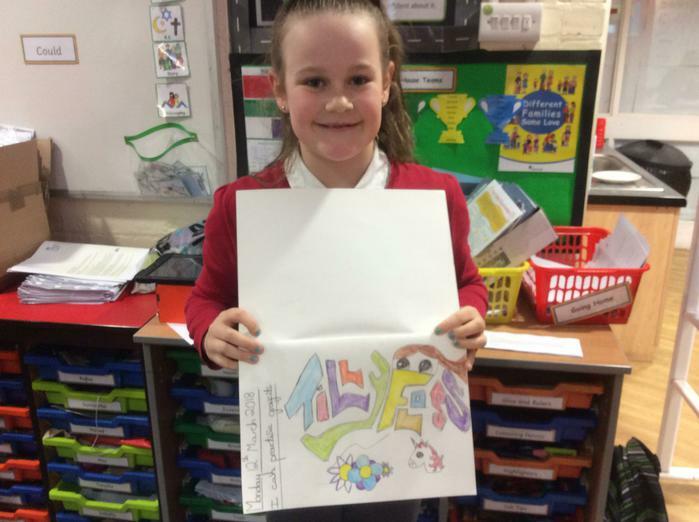 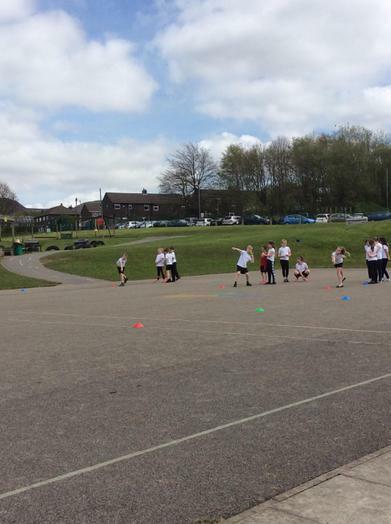 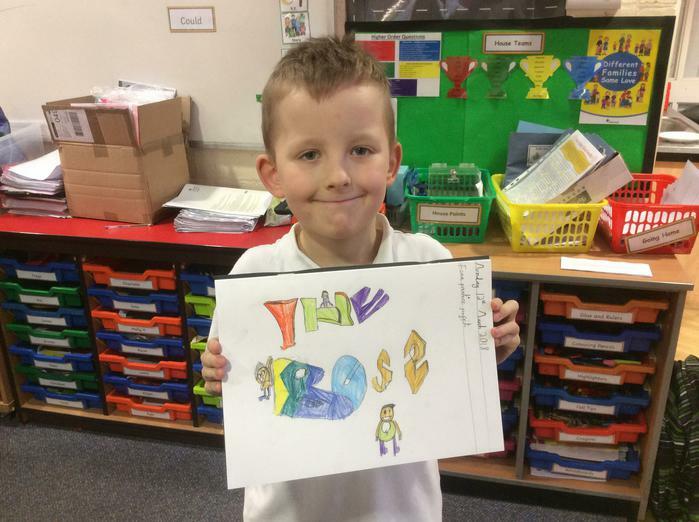 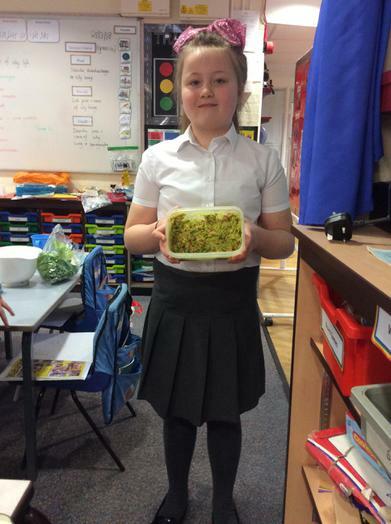 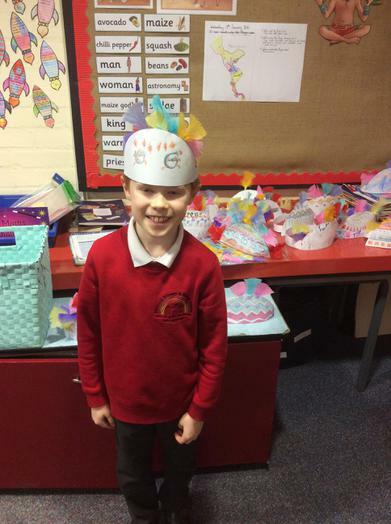 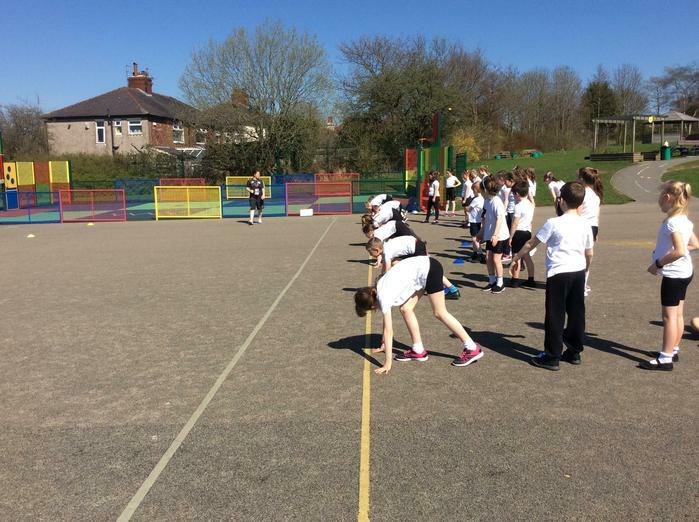 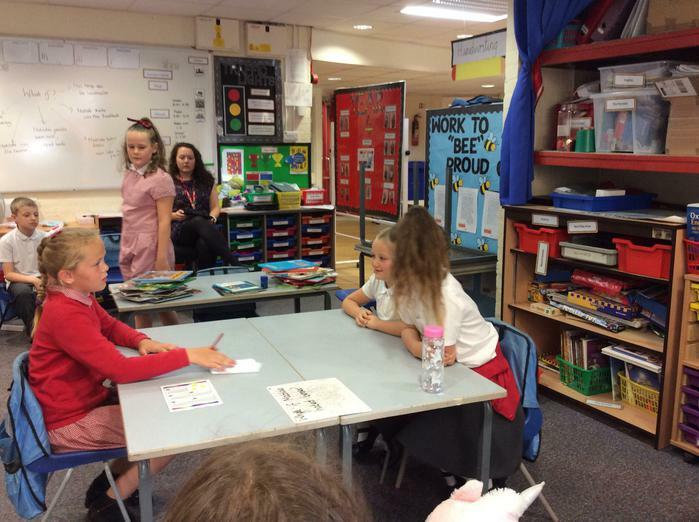 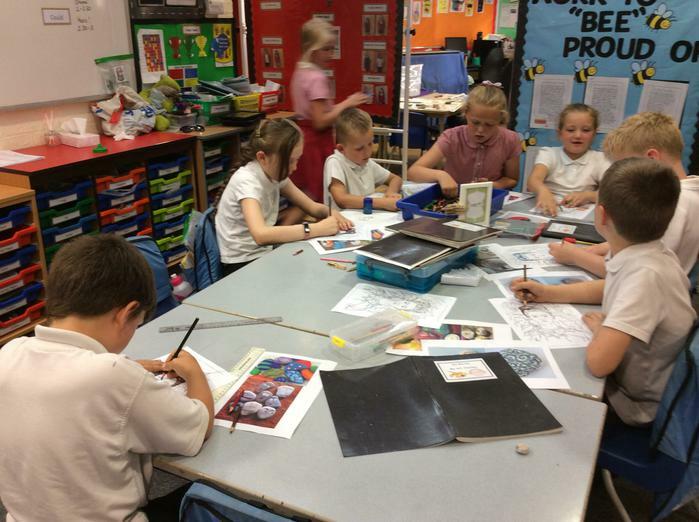 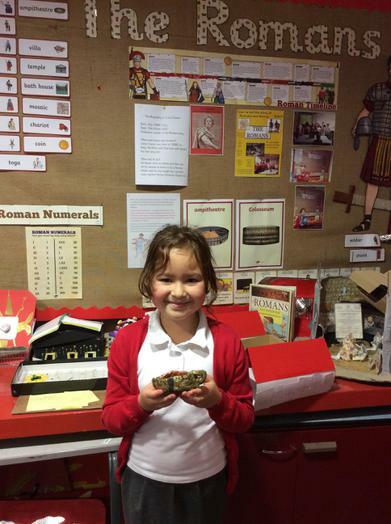 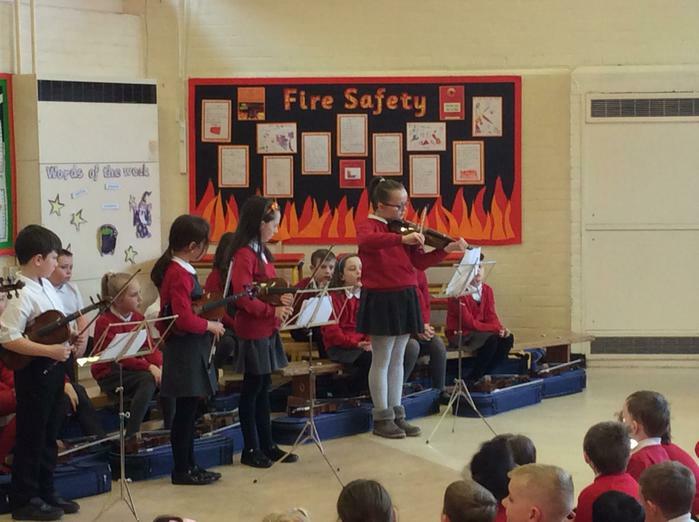 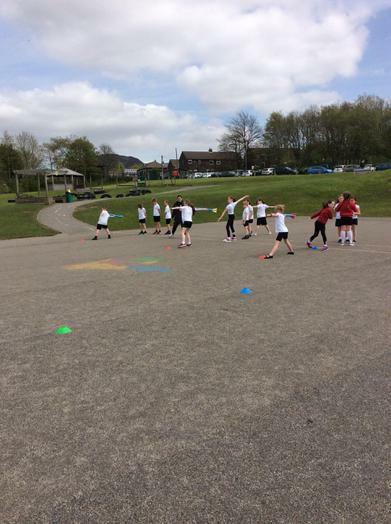 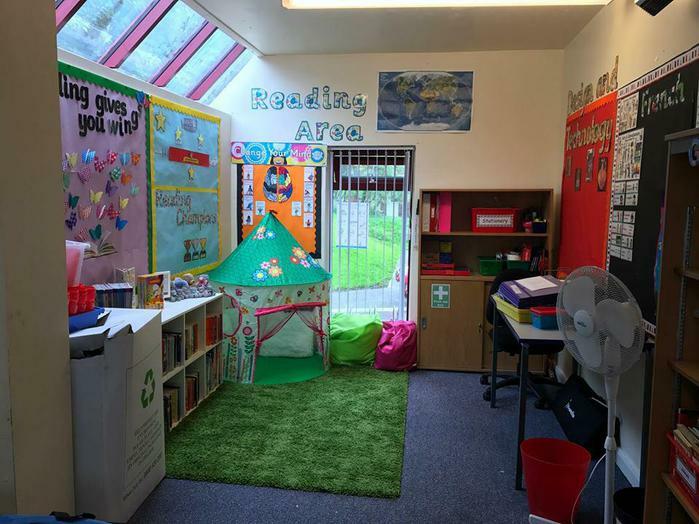 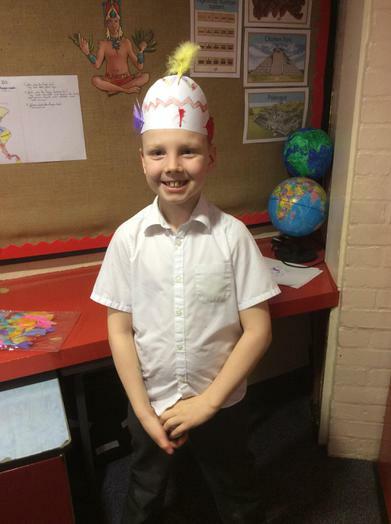 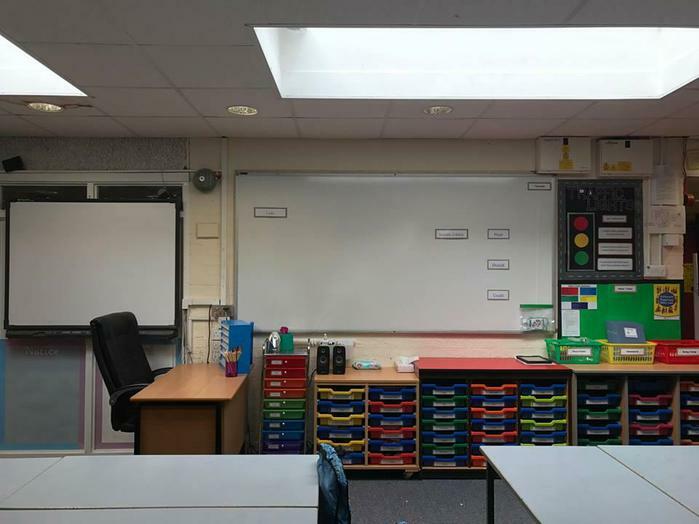 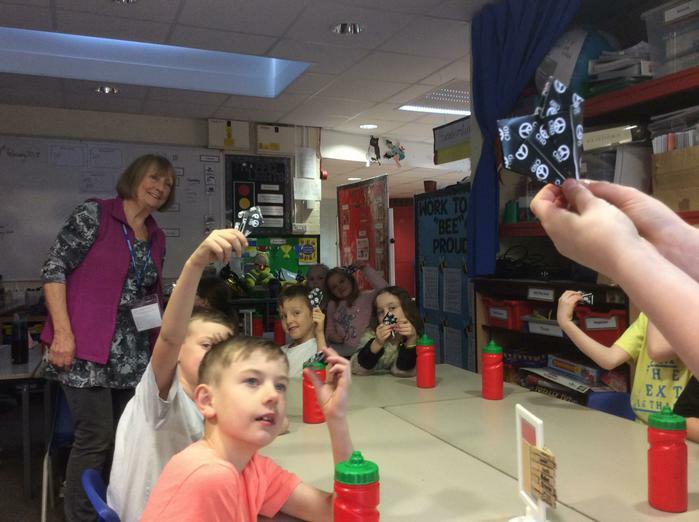 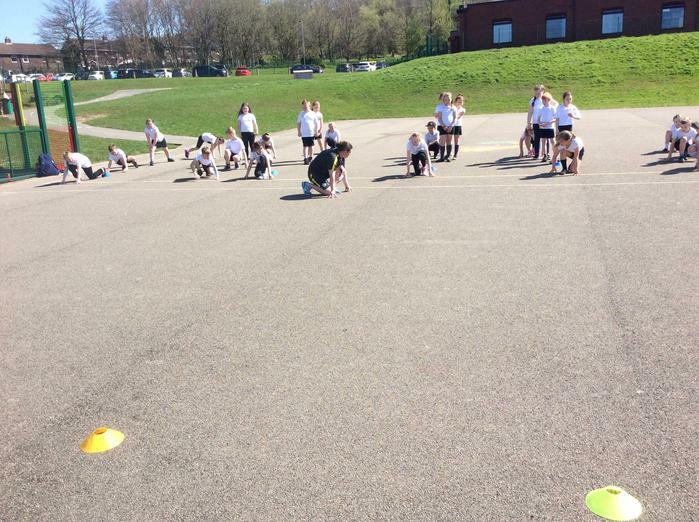 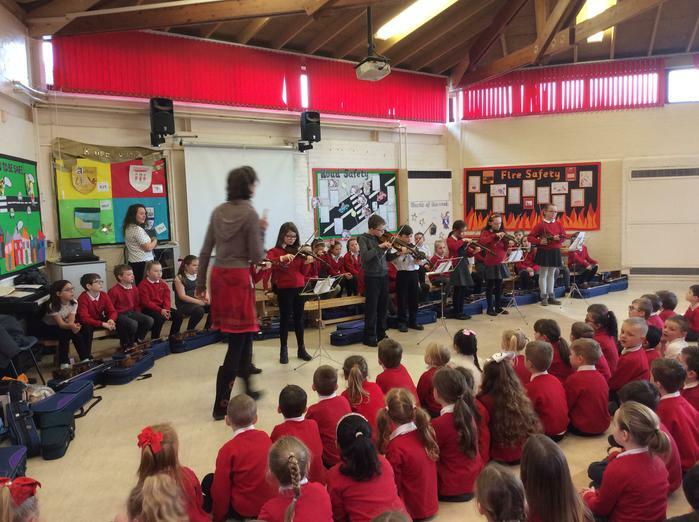 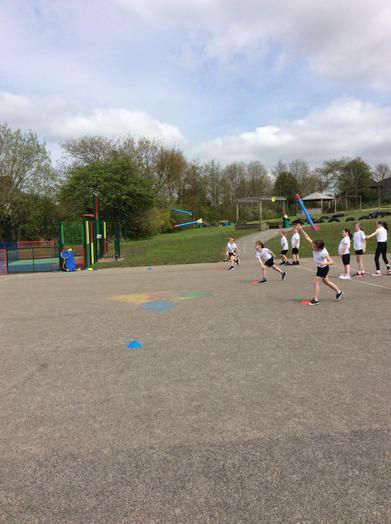 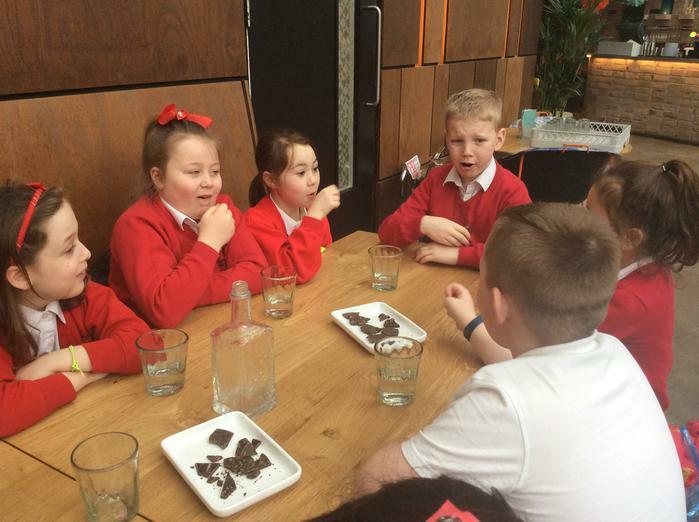 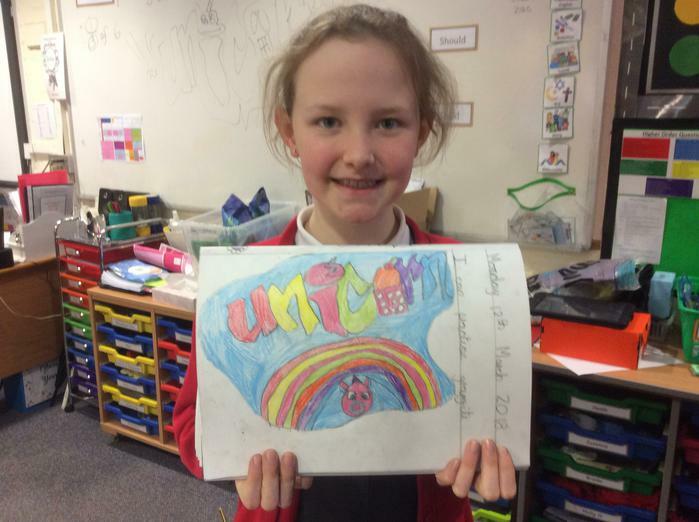 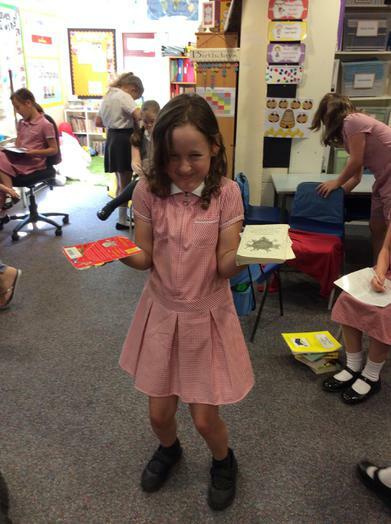 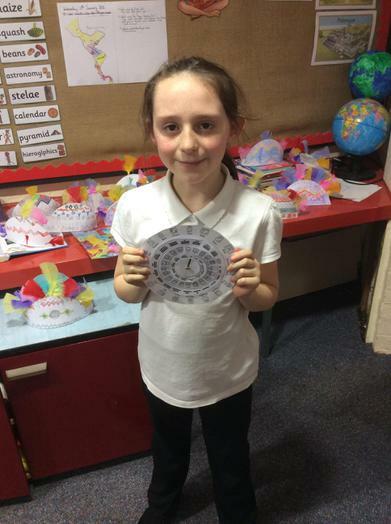 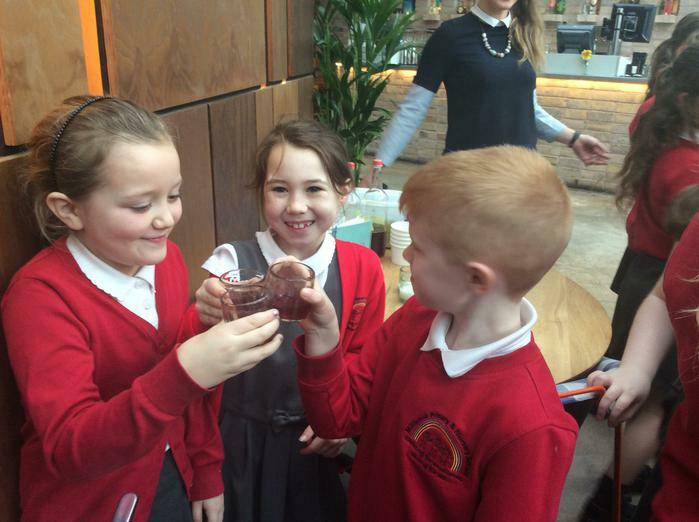 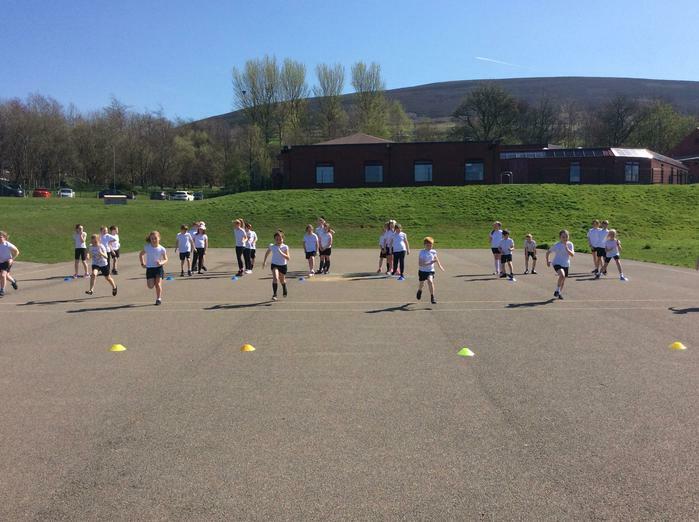 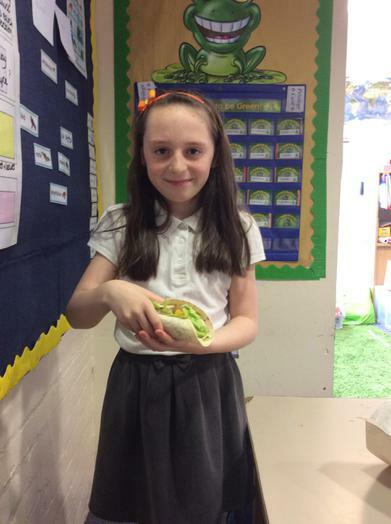 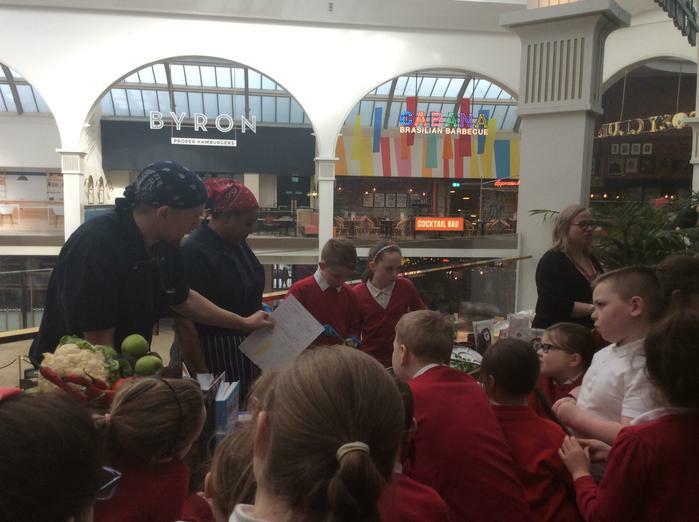 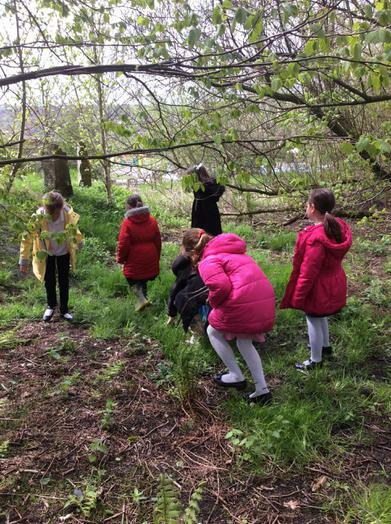 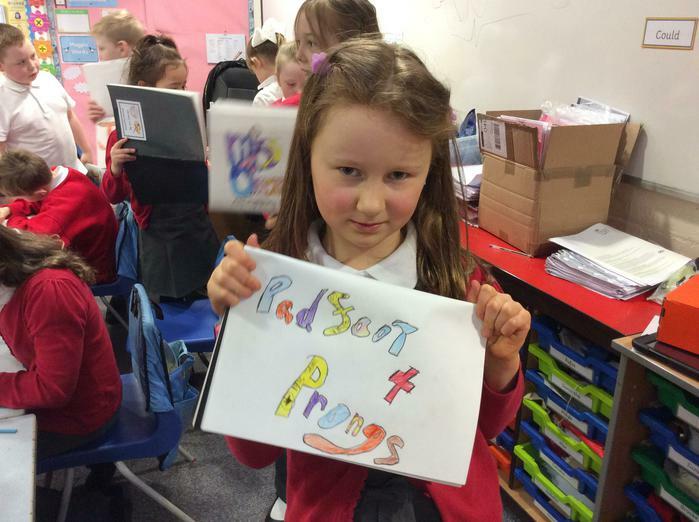 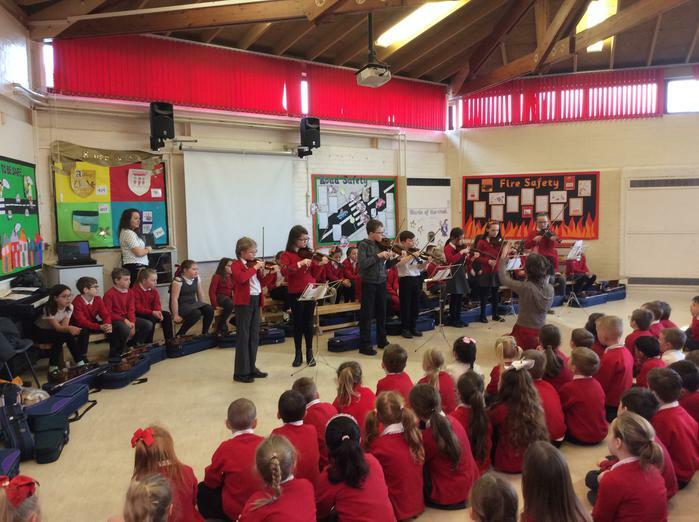 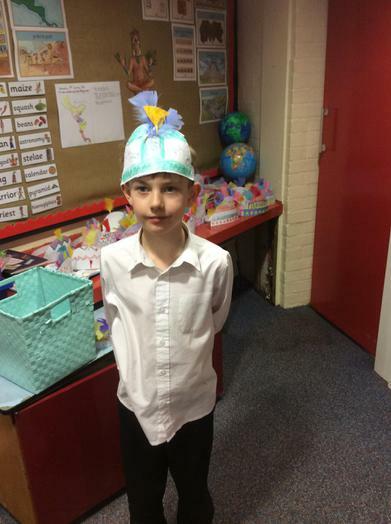 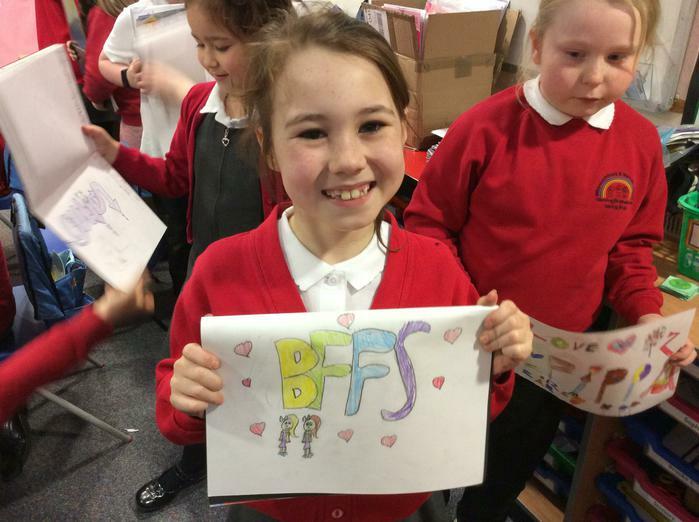 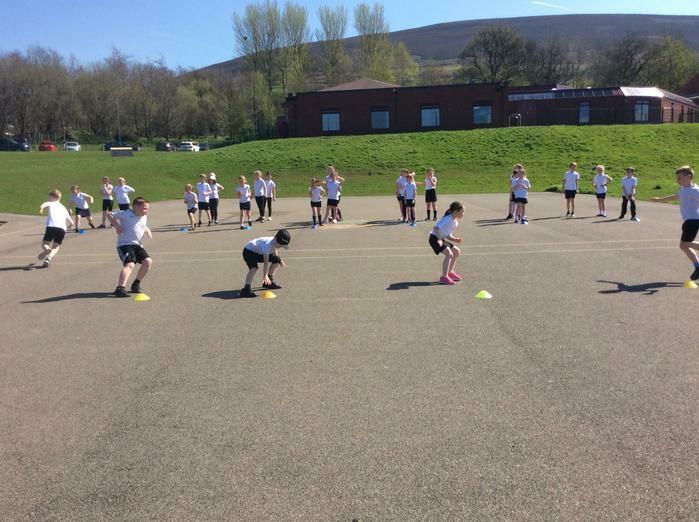 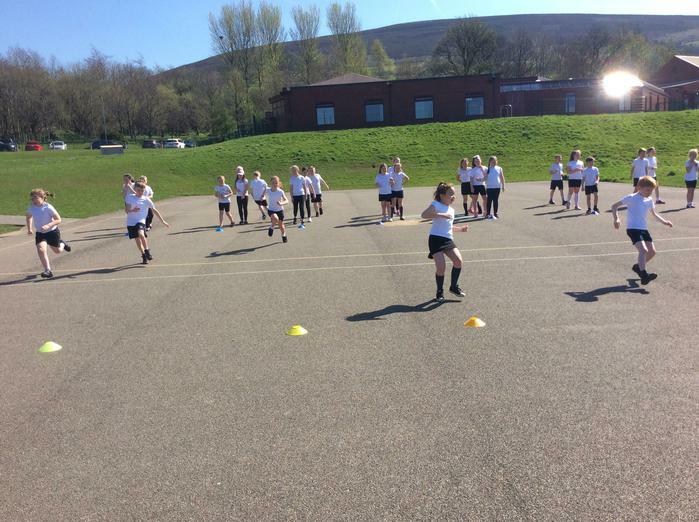 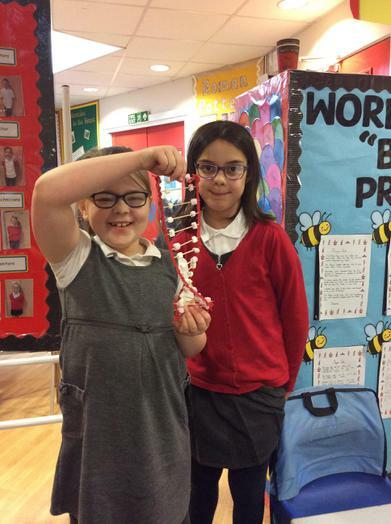 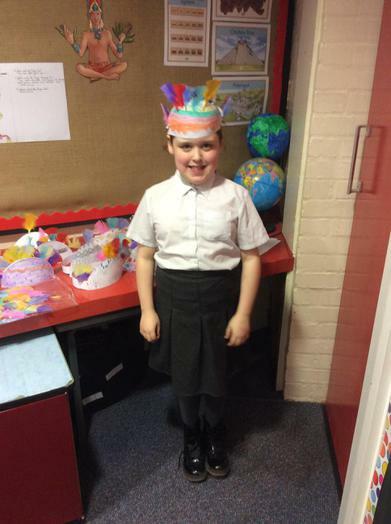 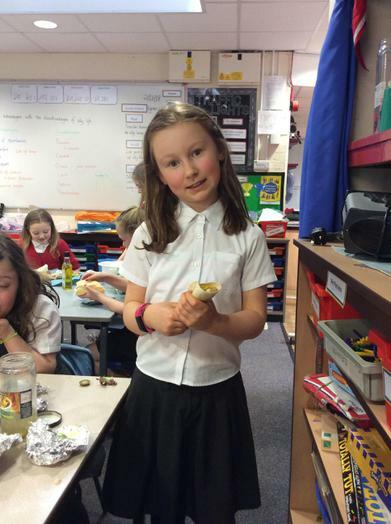 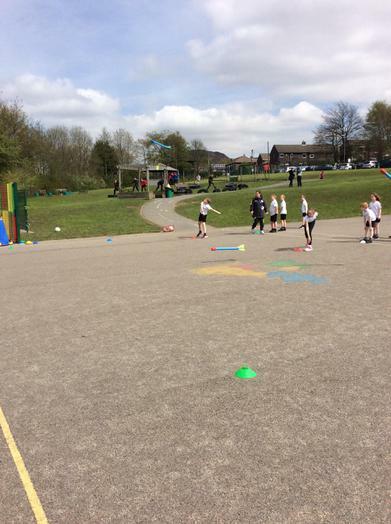 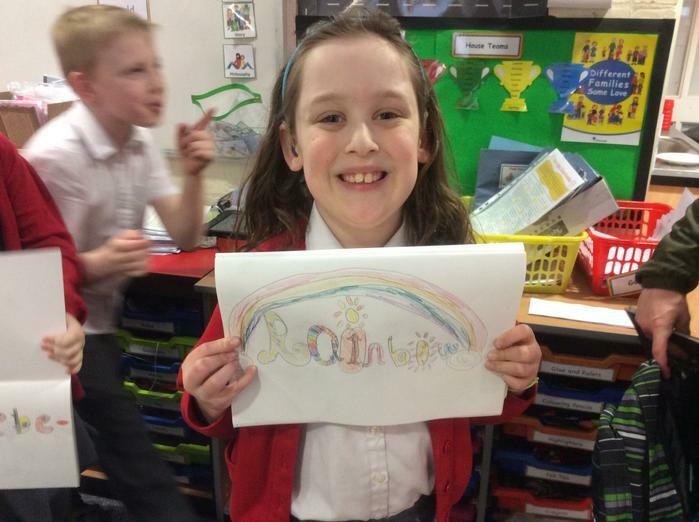 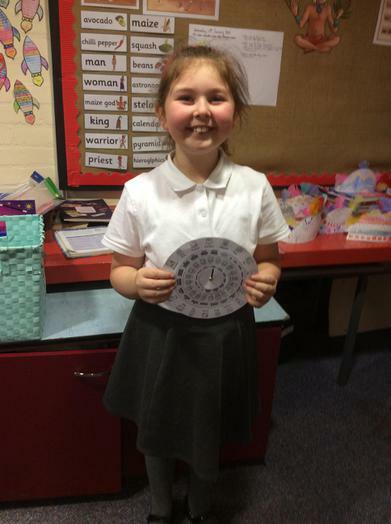 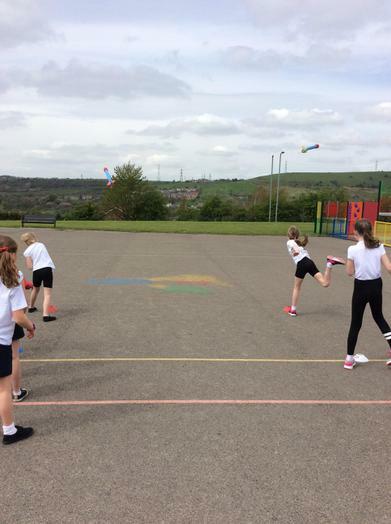 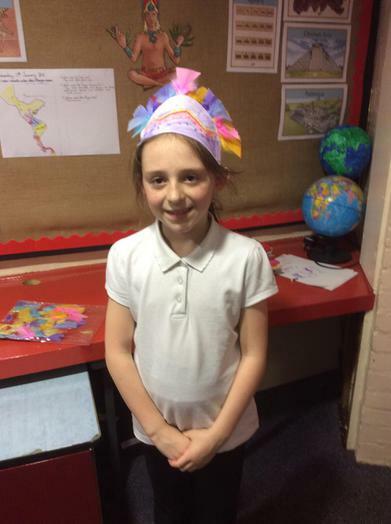 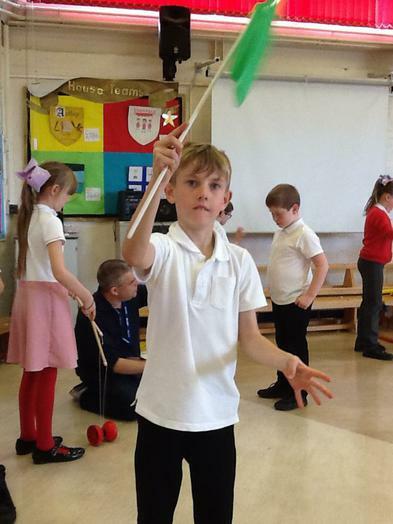 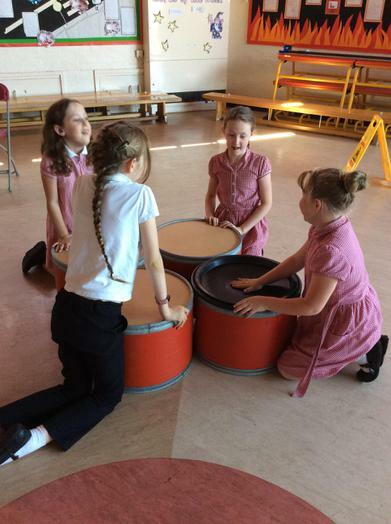 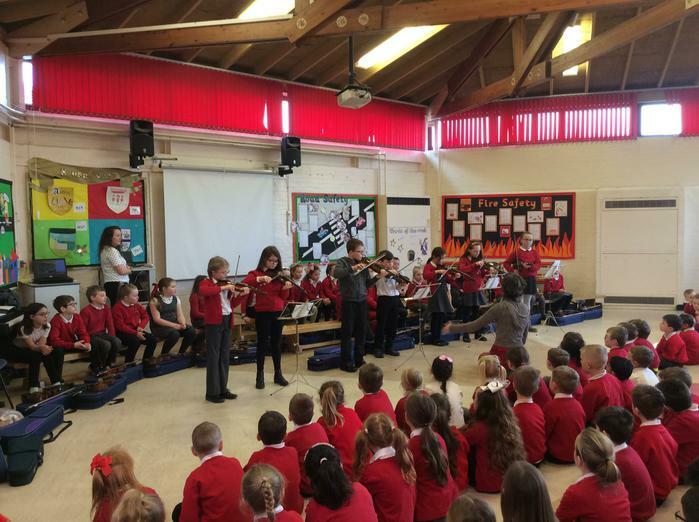 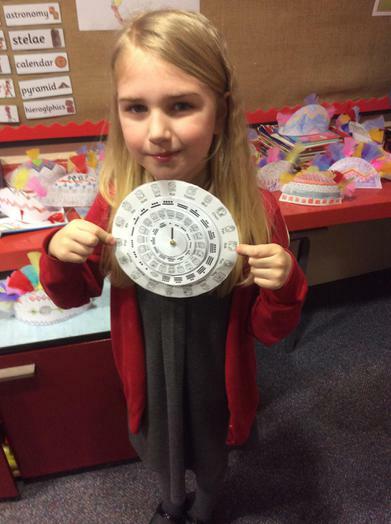 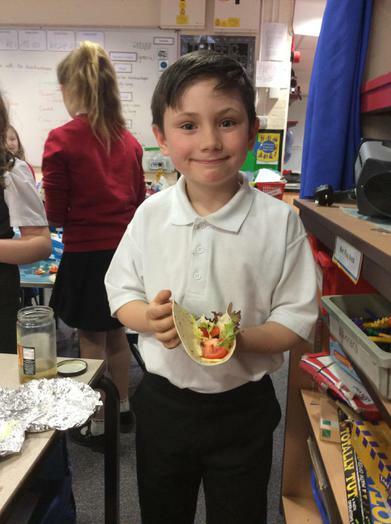 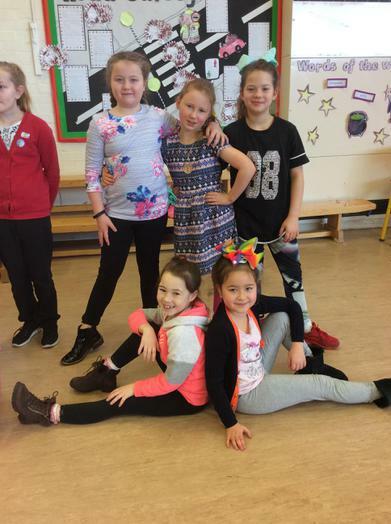 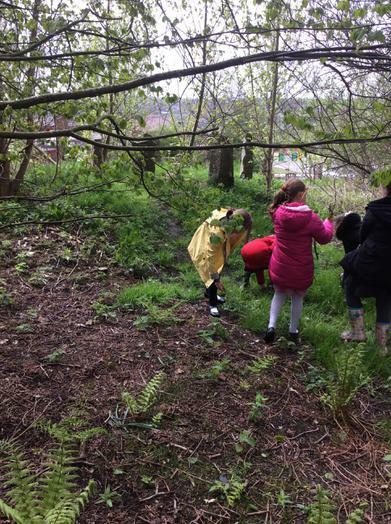 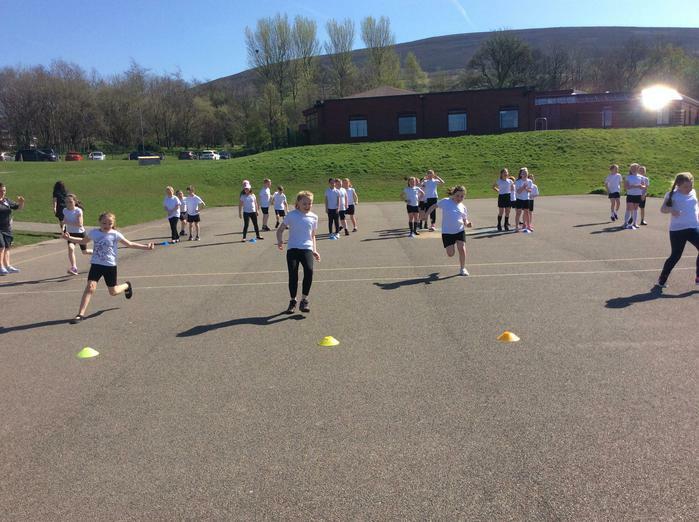 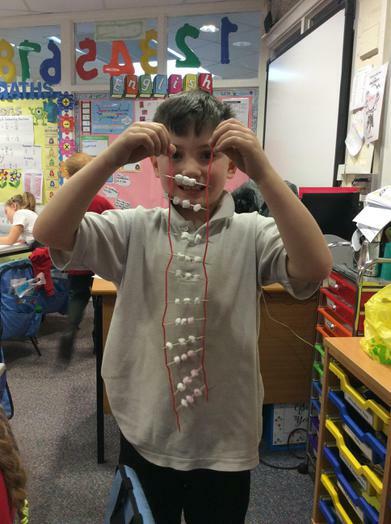 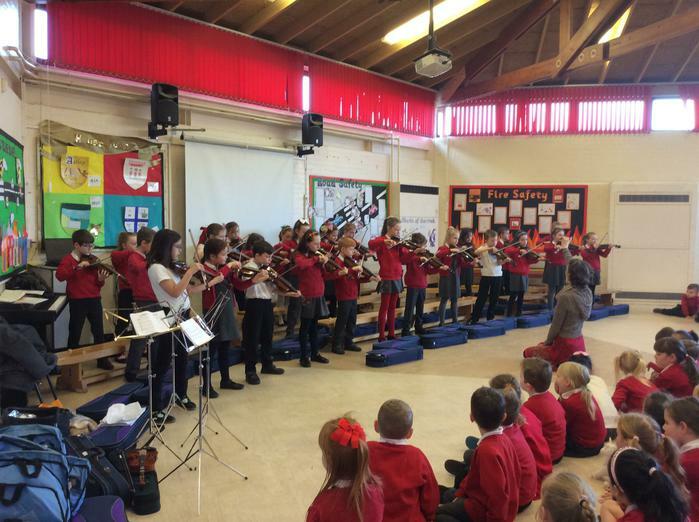 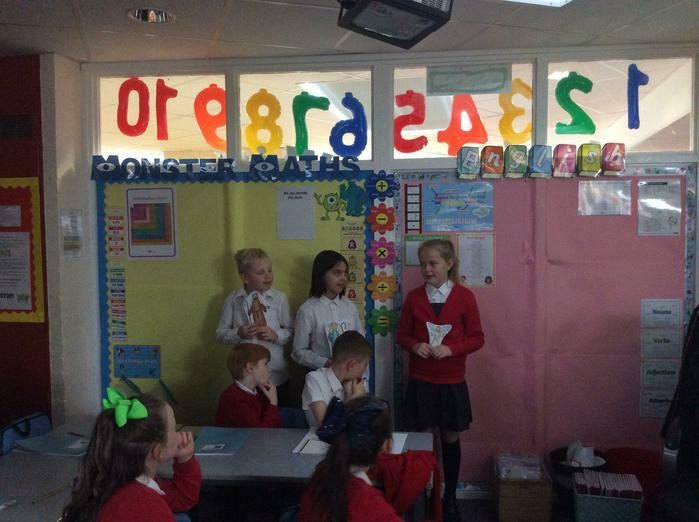 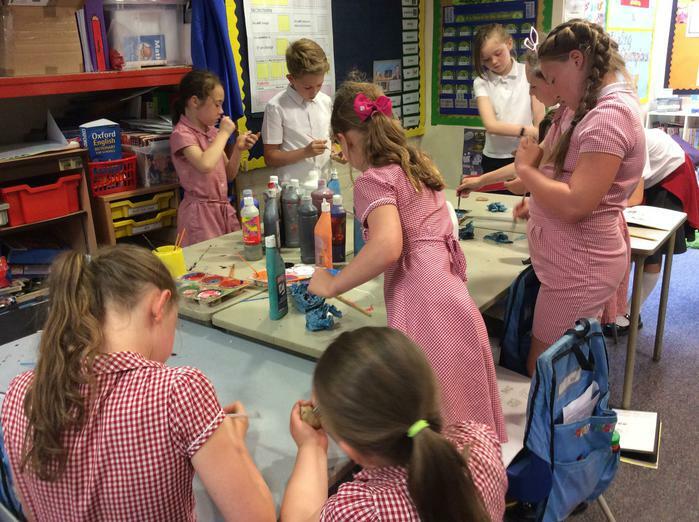 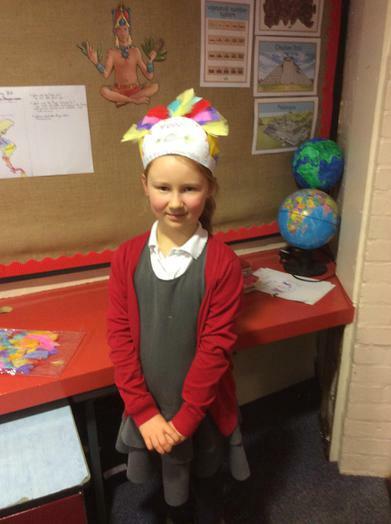 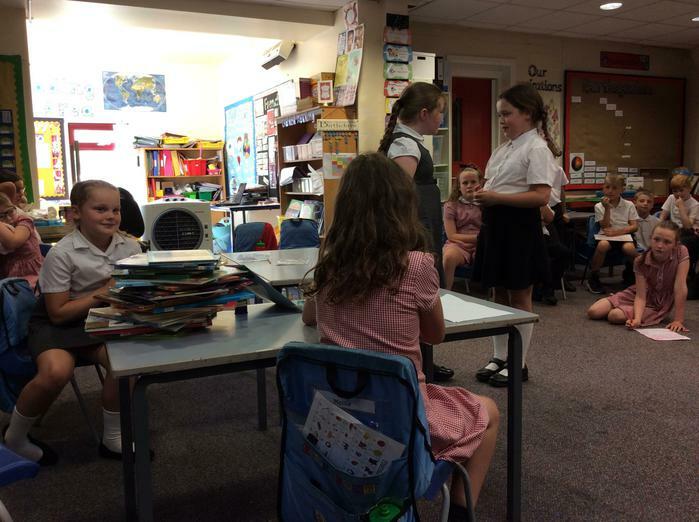 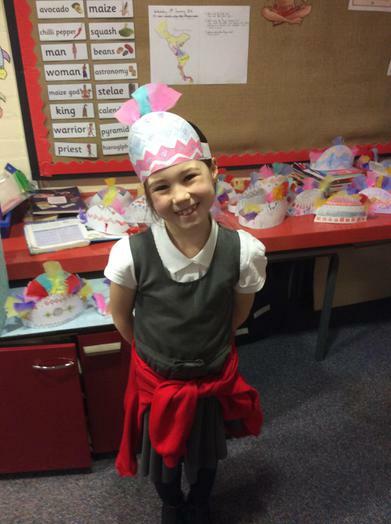 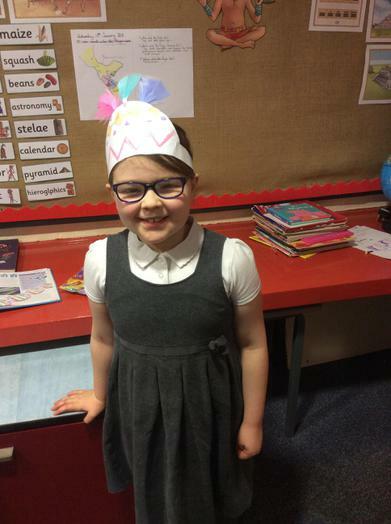 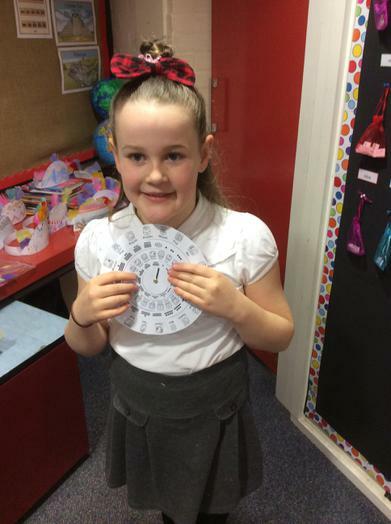 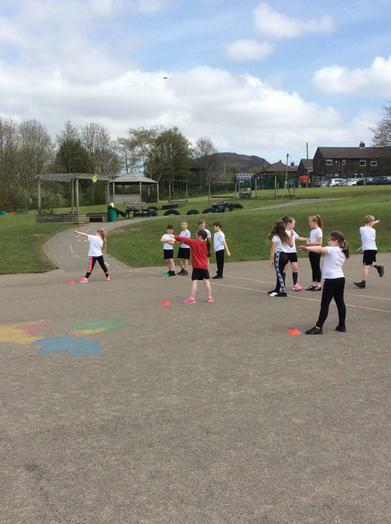 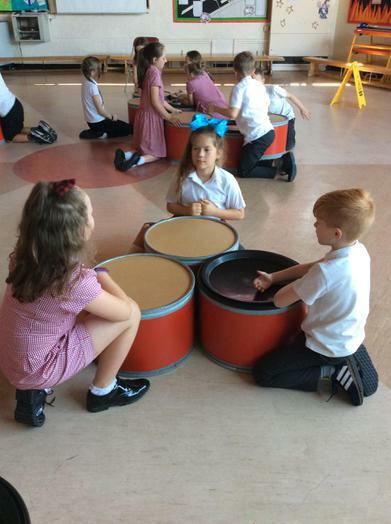 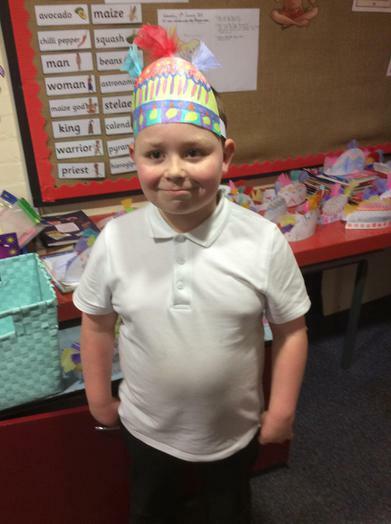 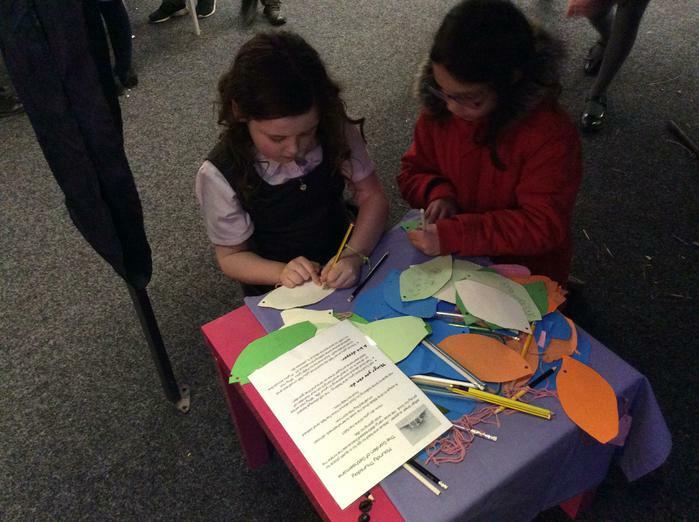 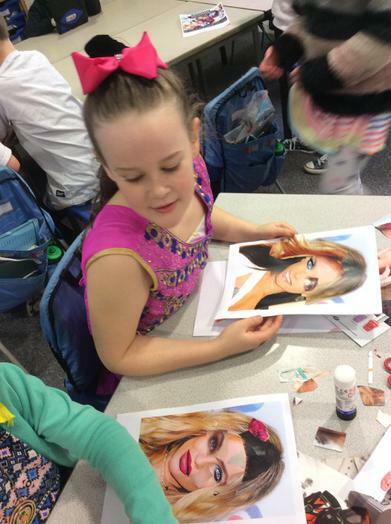 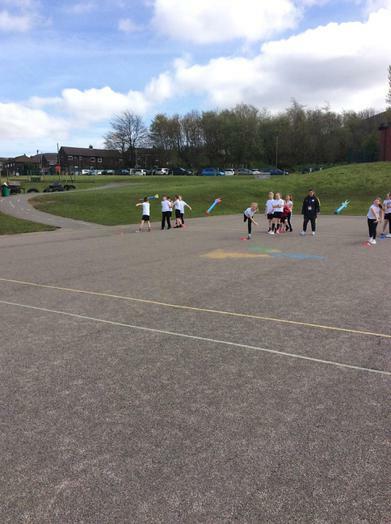 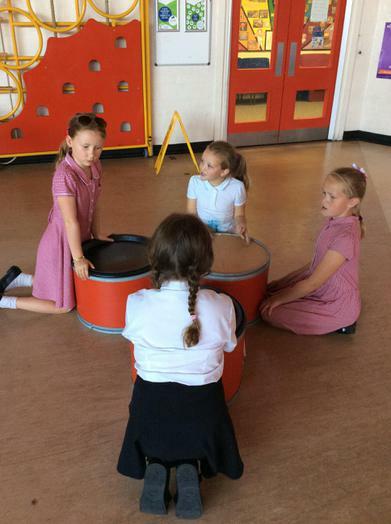 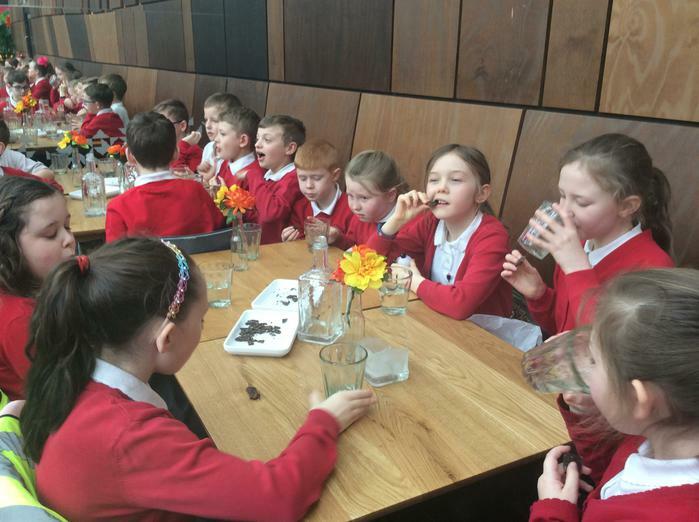 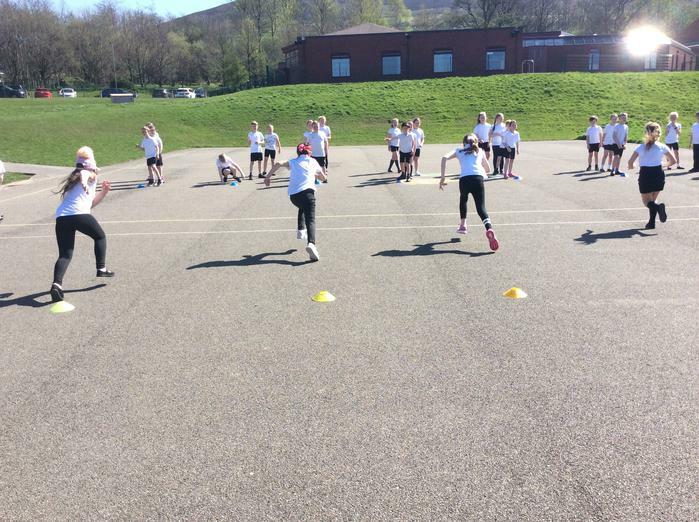 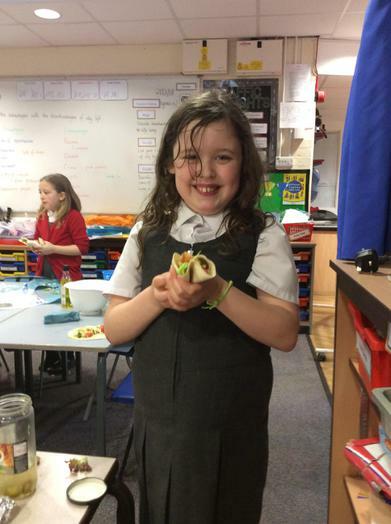 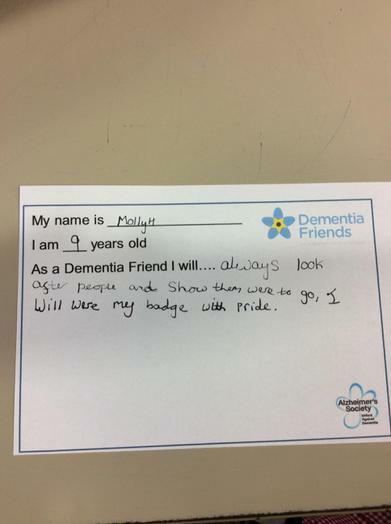 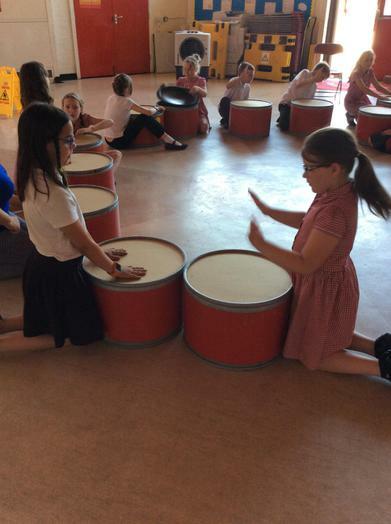 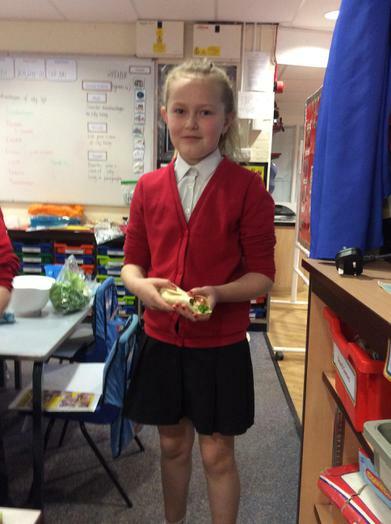 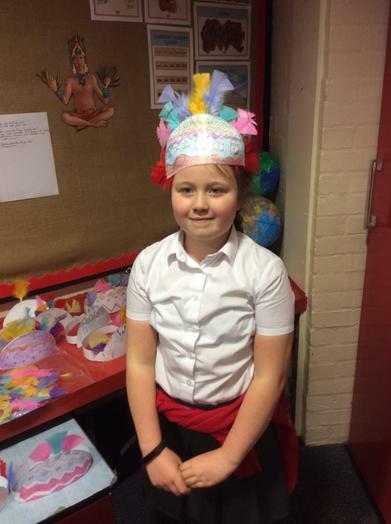 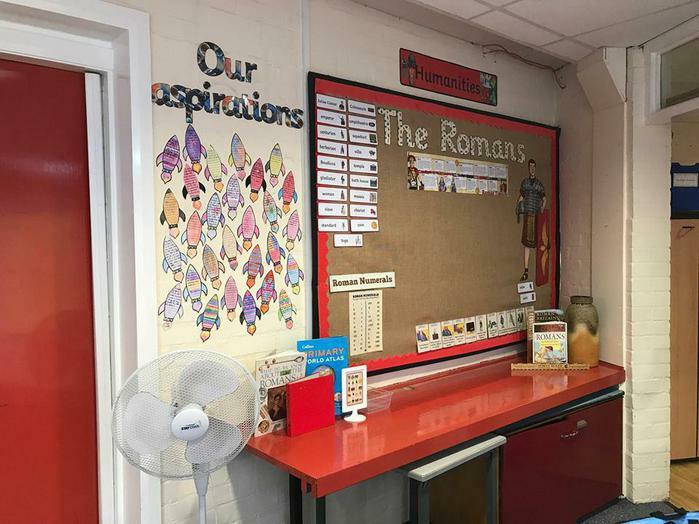 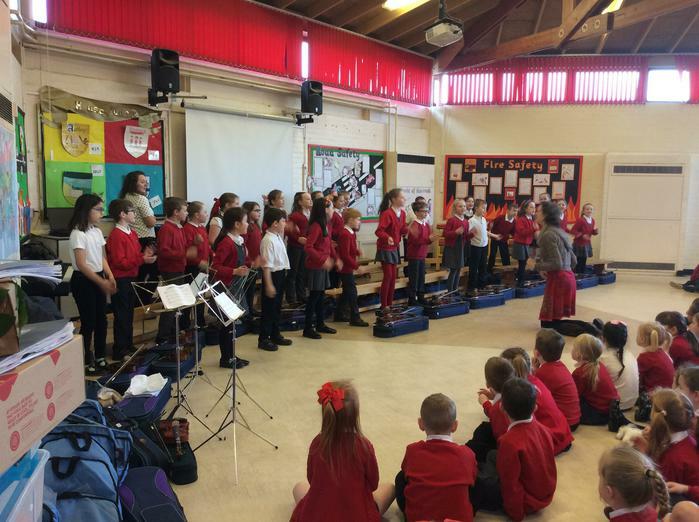 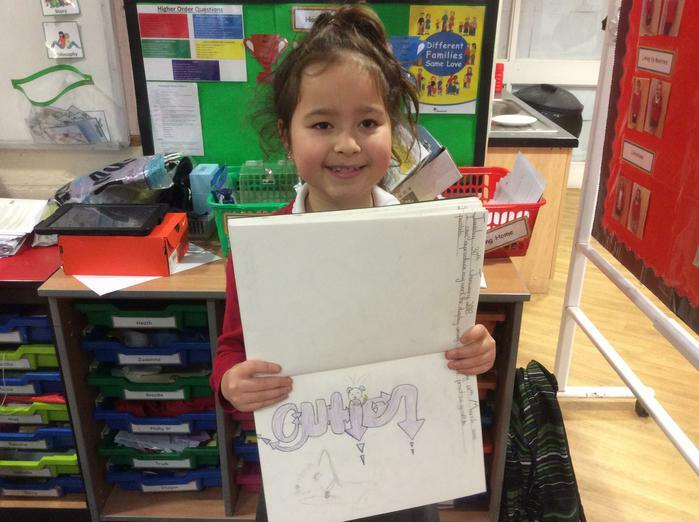 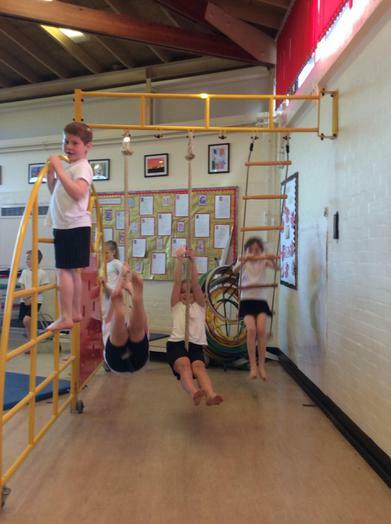 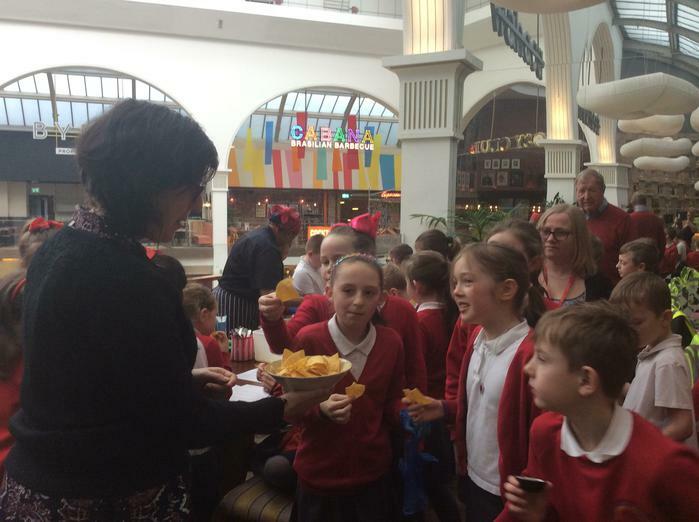 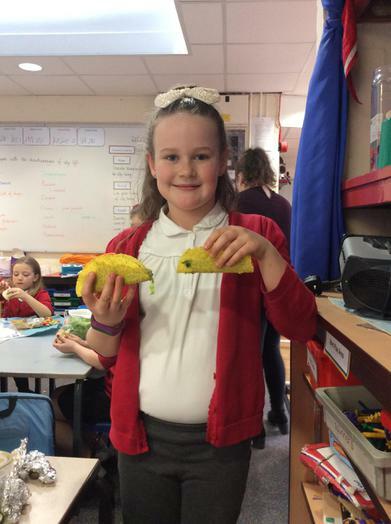 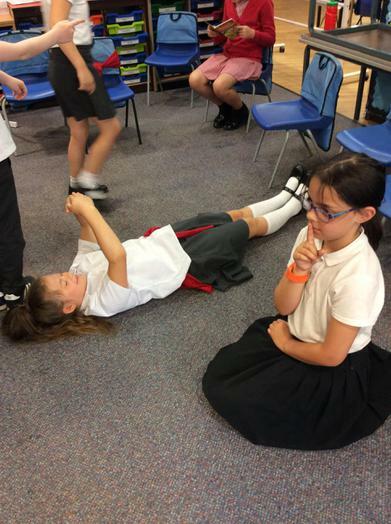 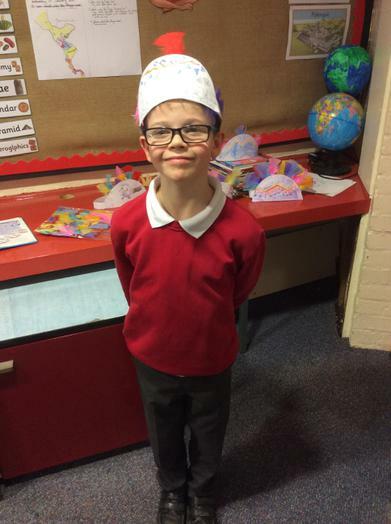 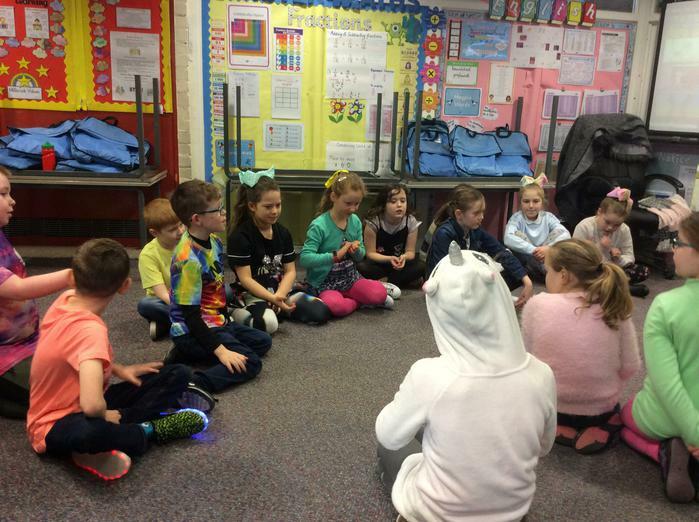 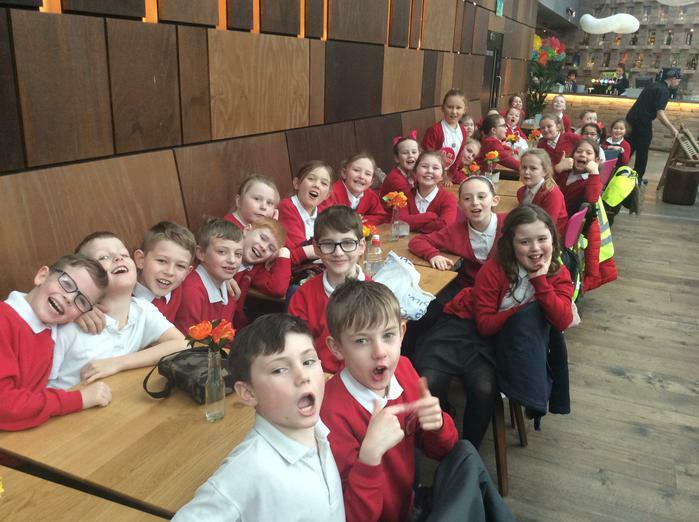 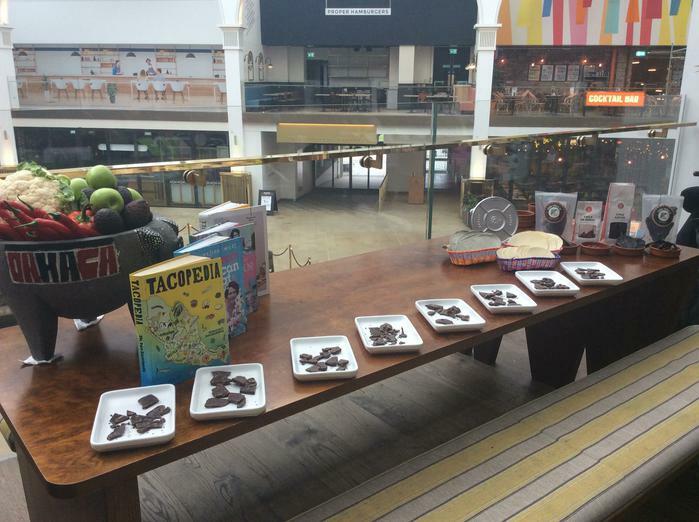 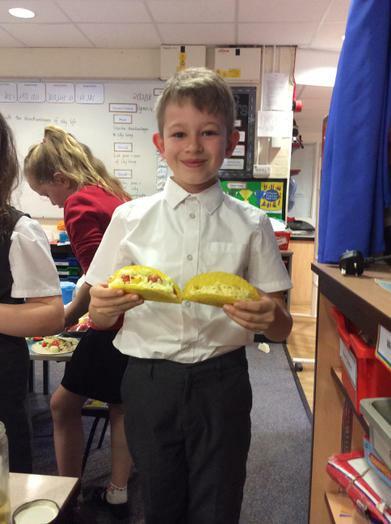 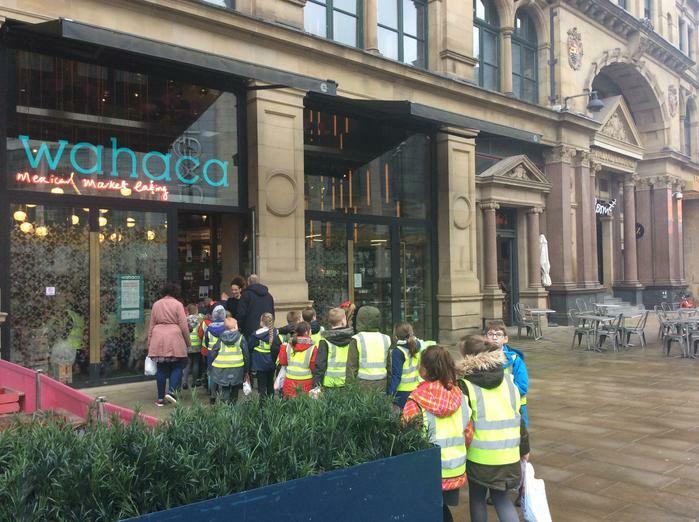 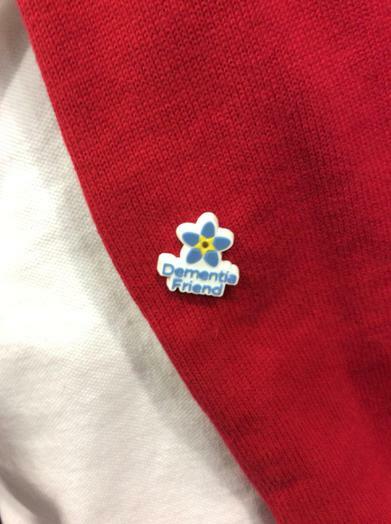 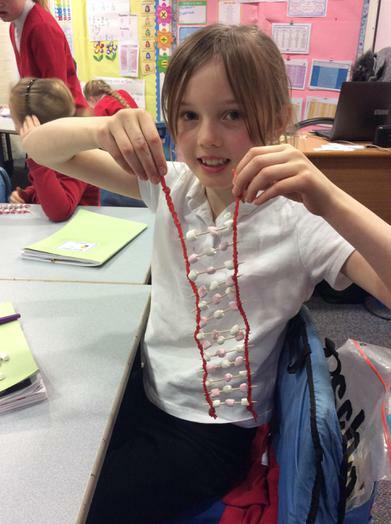 Scroll down our Year 4 page to view all the fun things we have been doing! 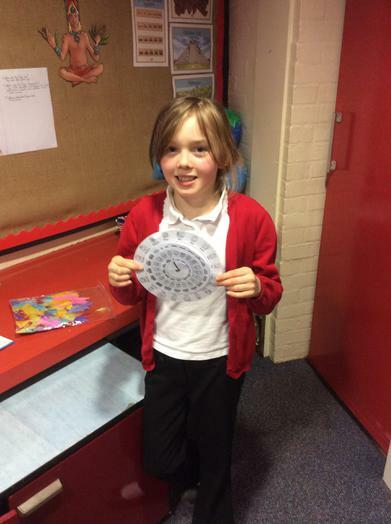 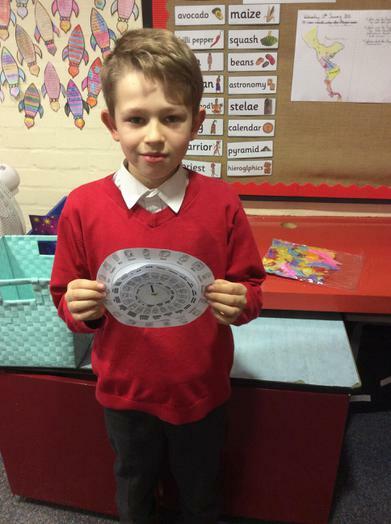 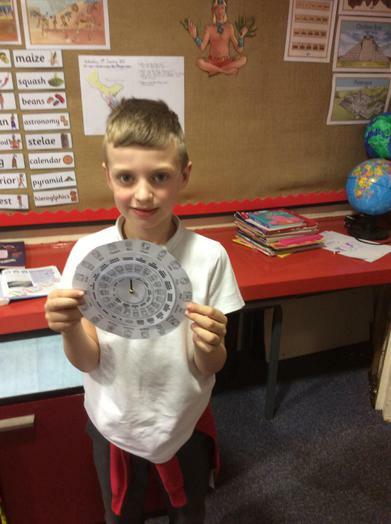 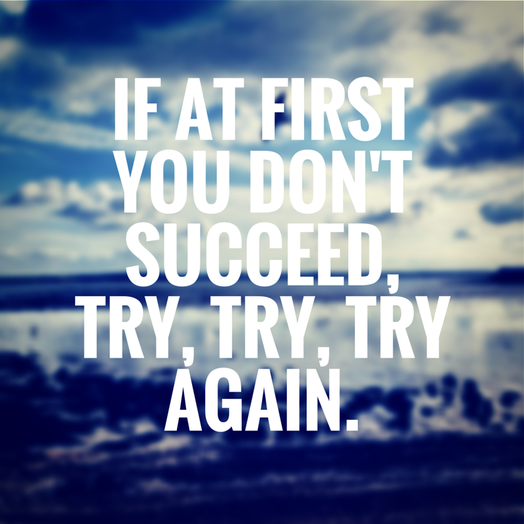 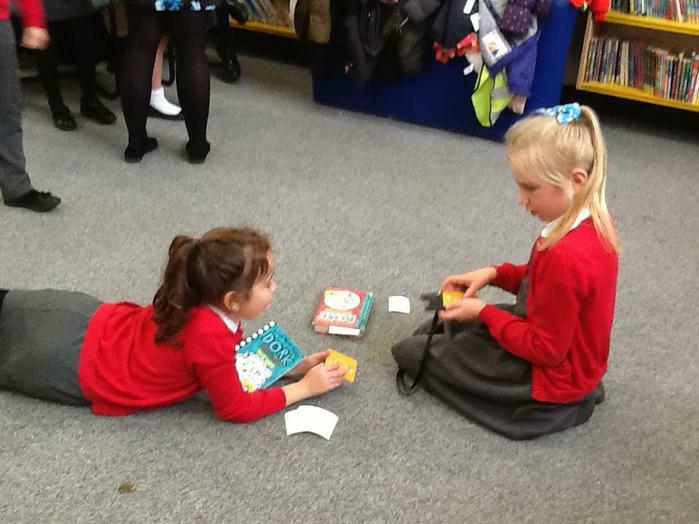 All children are challenged to know ALL their times tables by the end of year 4 off by heart! 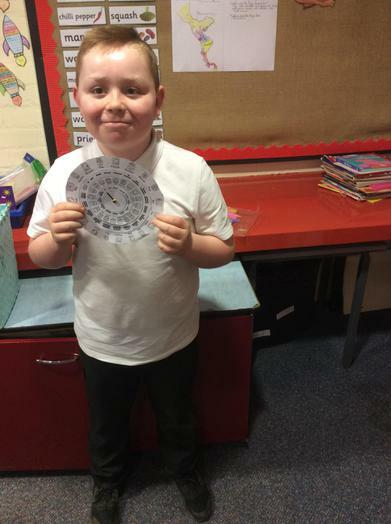 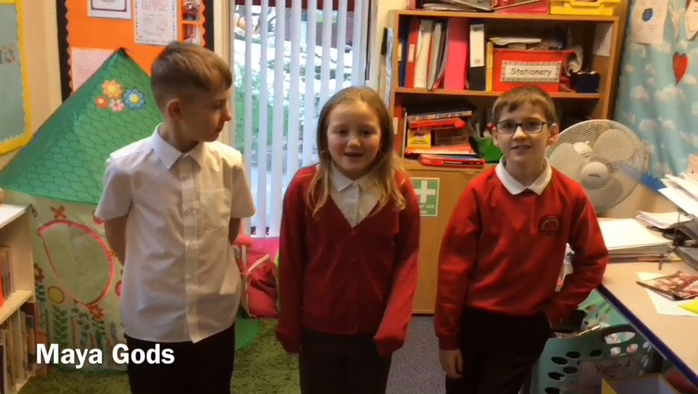 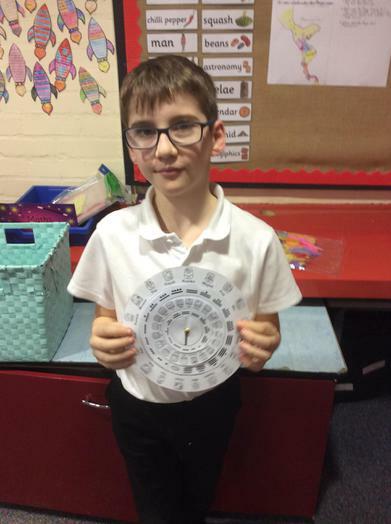 Follow this link to practise on Times Table Rockstars! 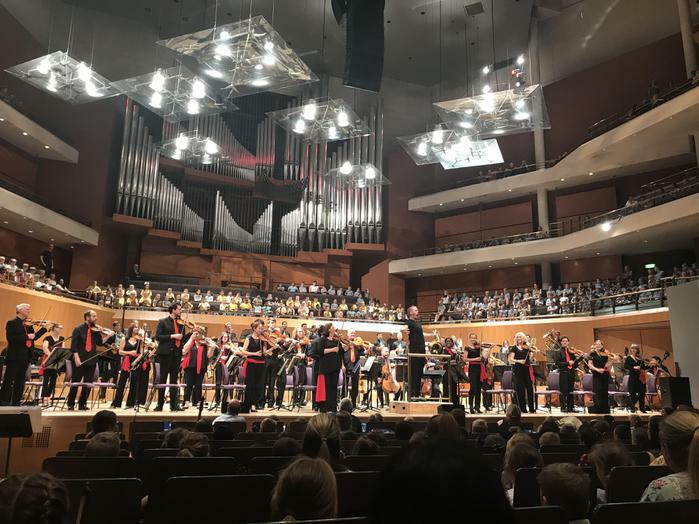 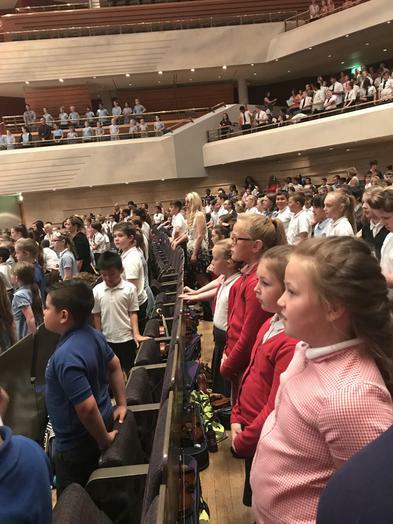 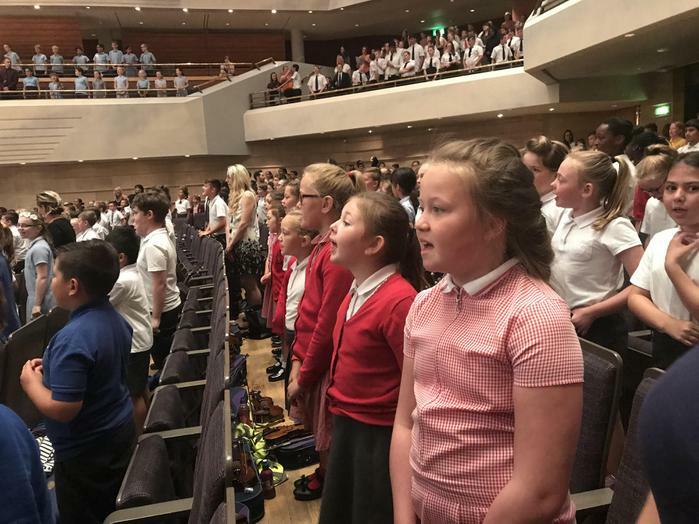 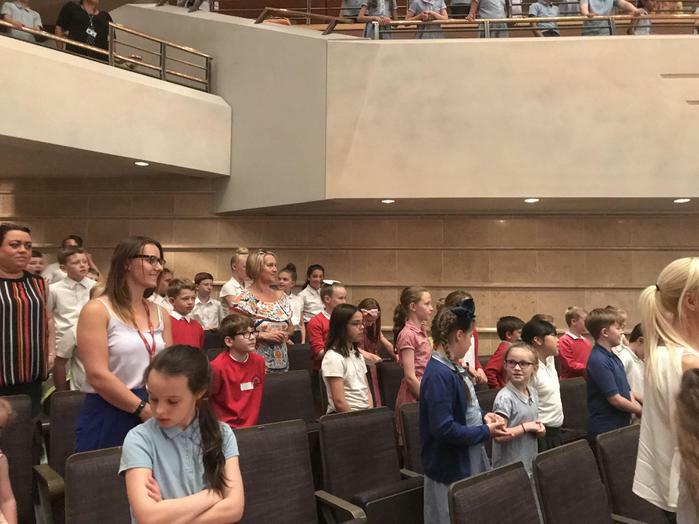 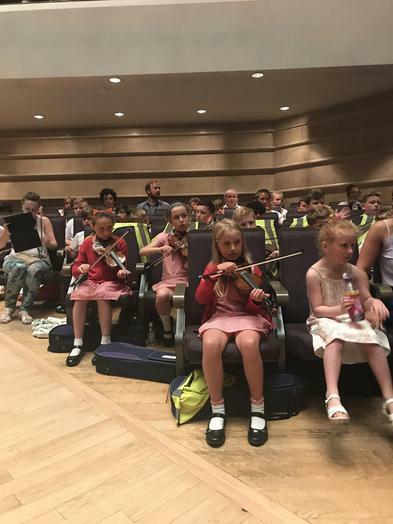 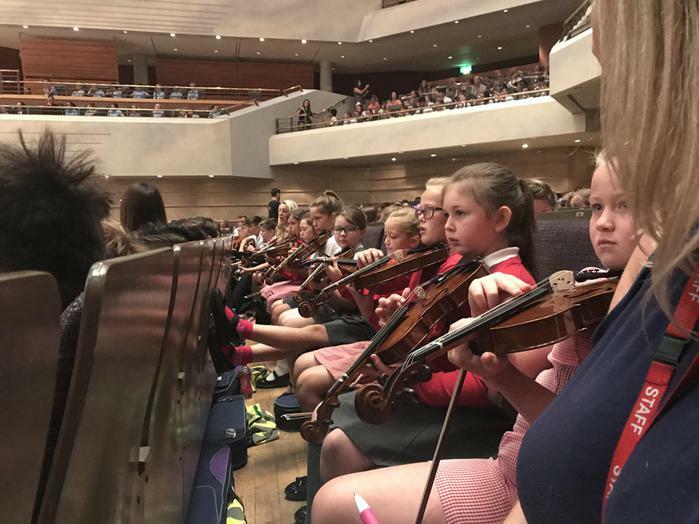 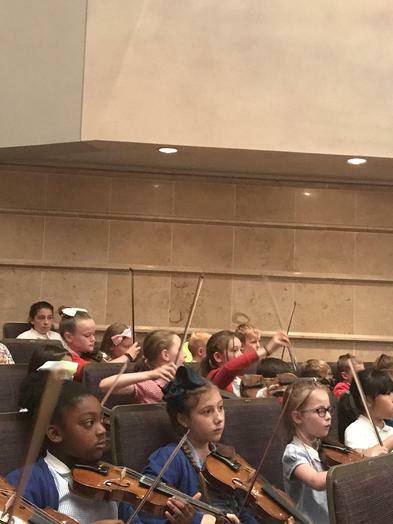 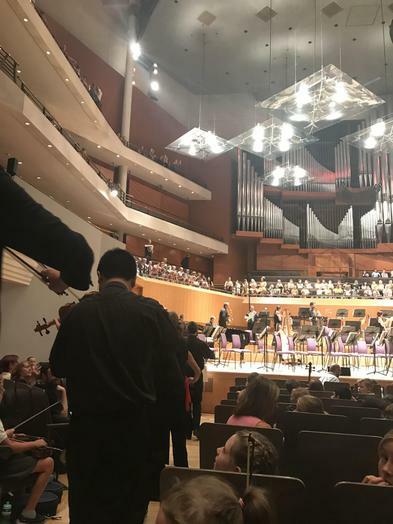 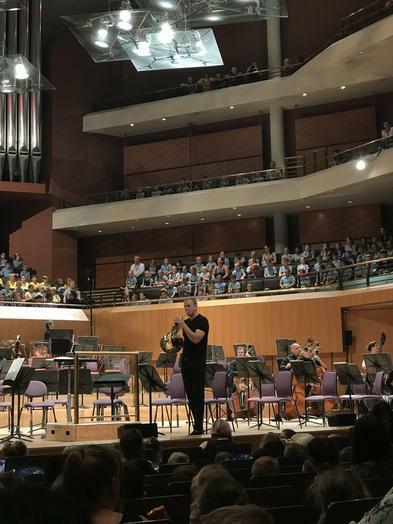 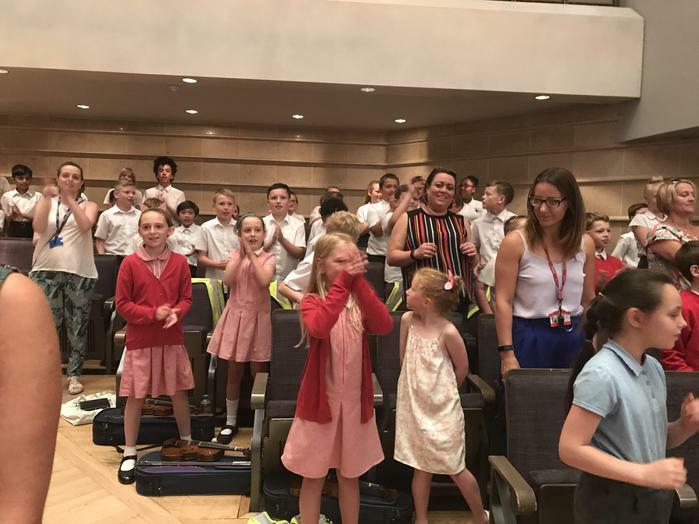 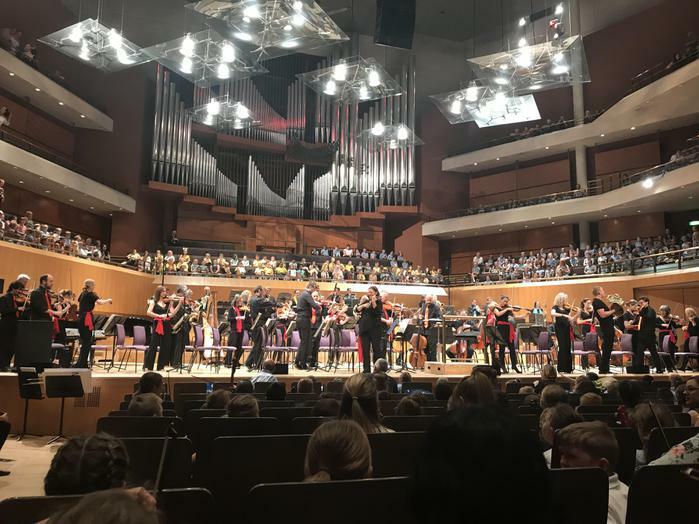 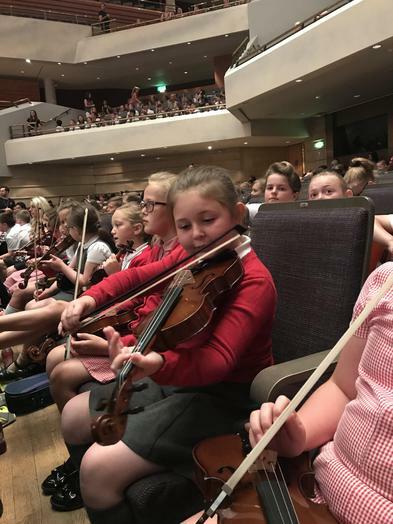 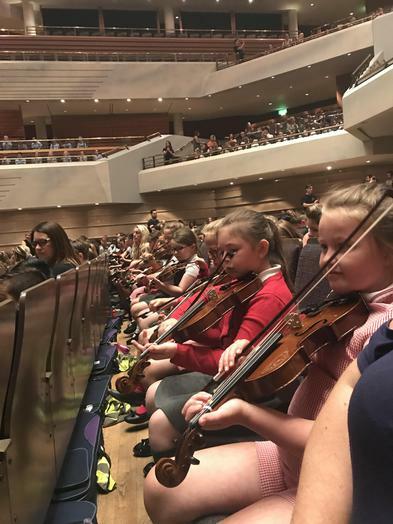 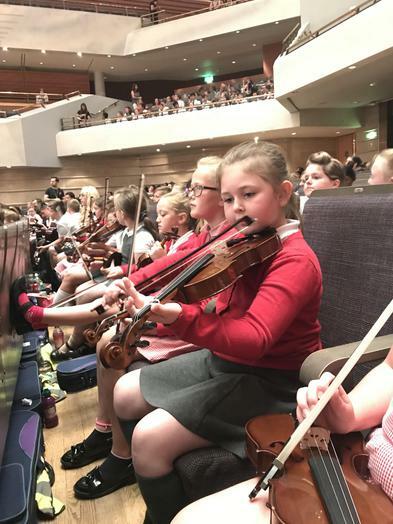 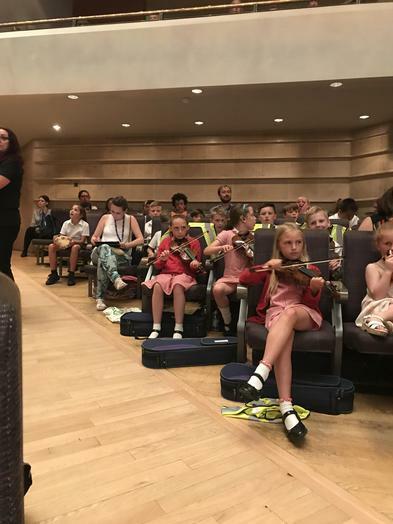 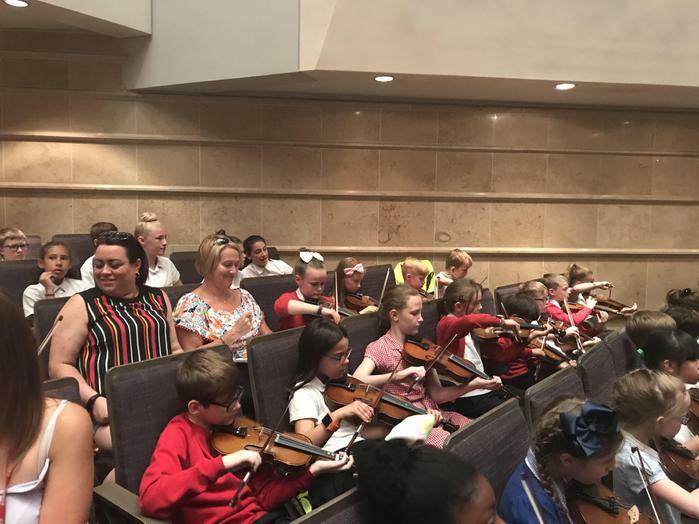 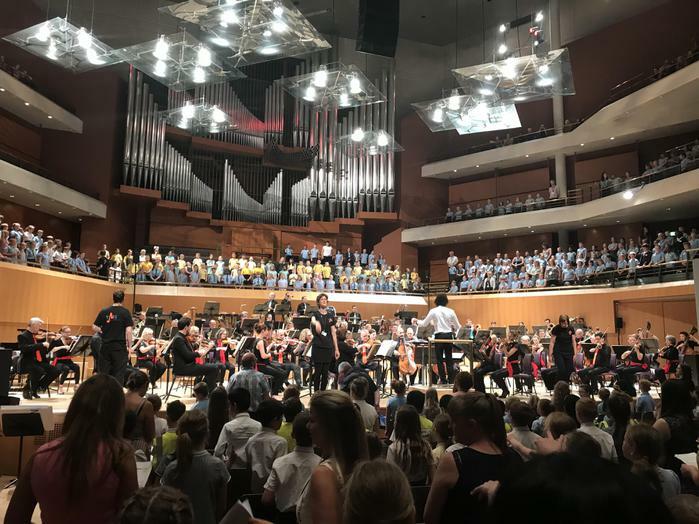 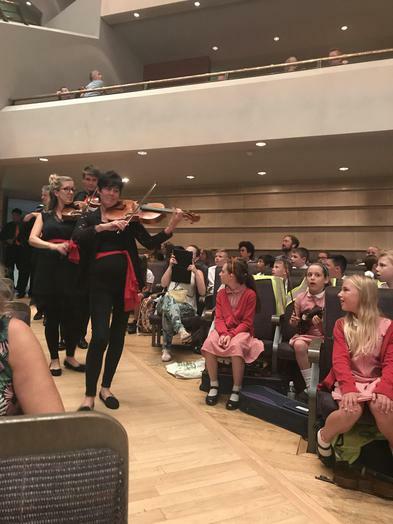 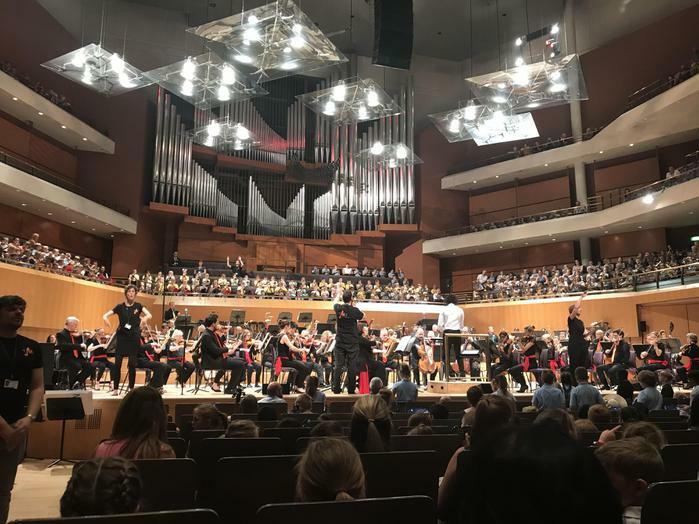 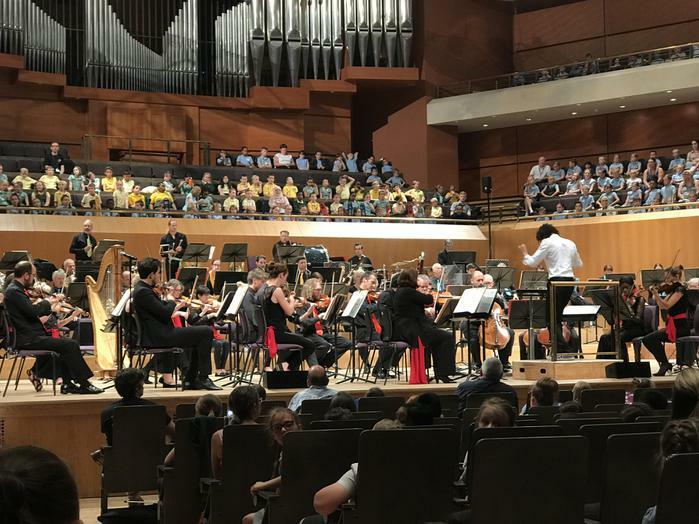 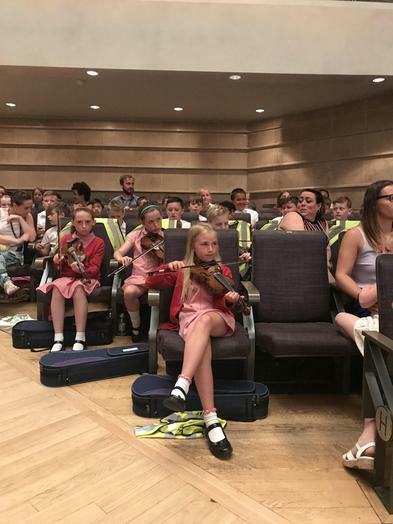 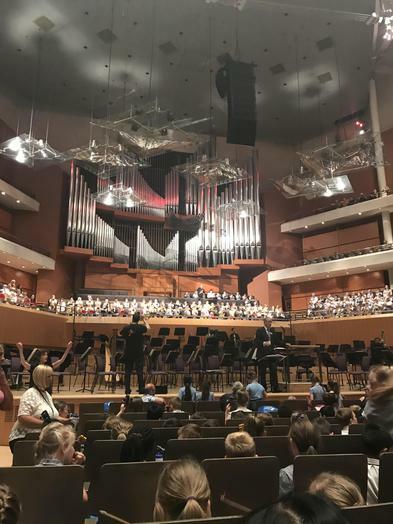 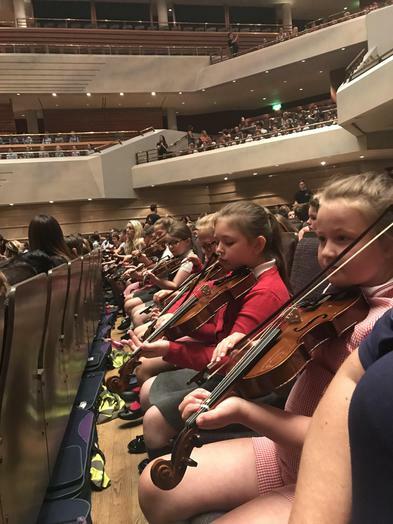 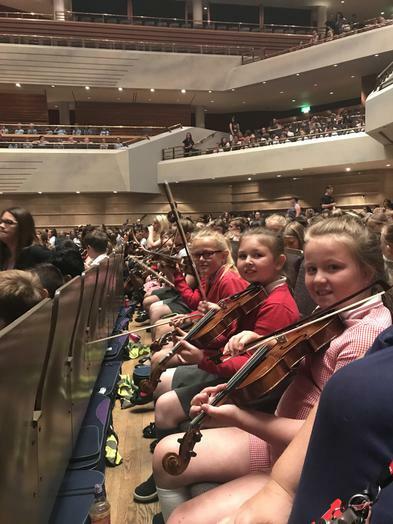 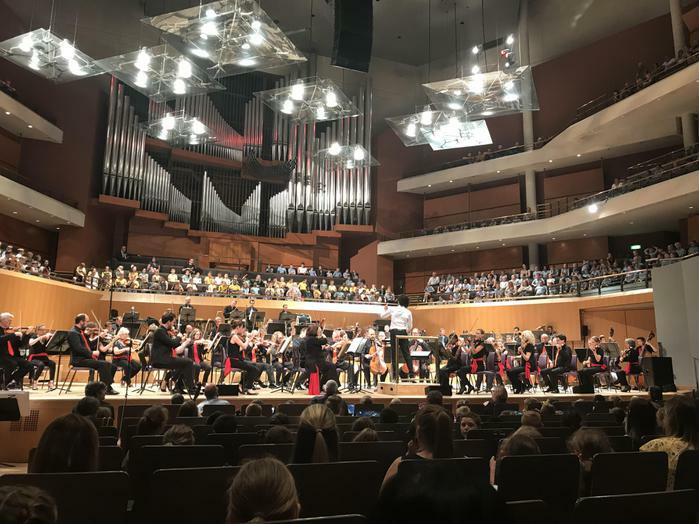 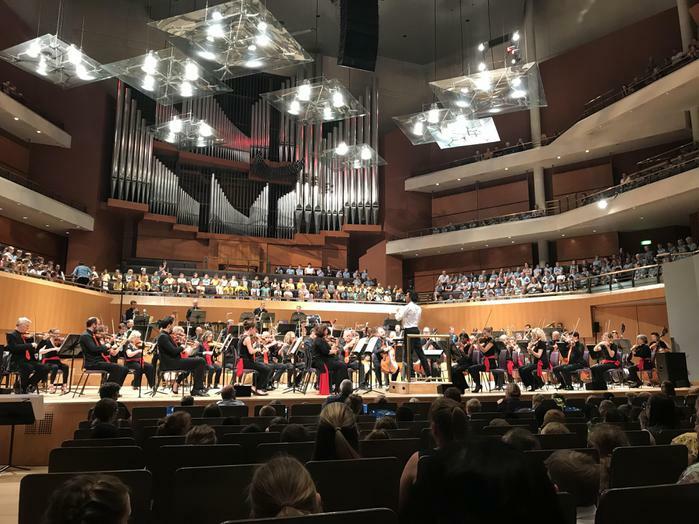 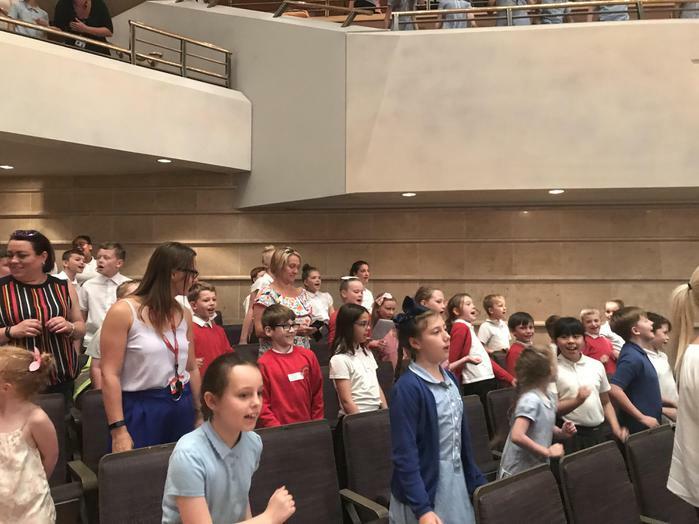 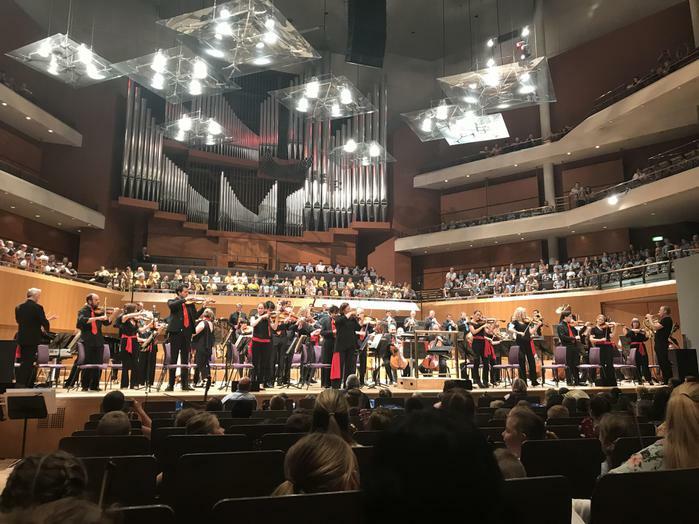 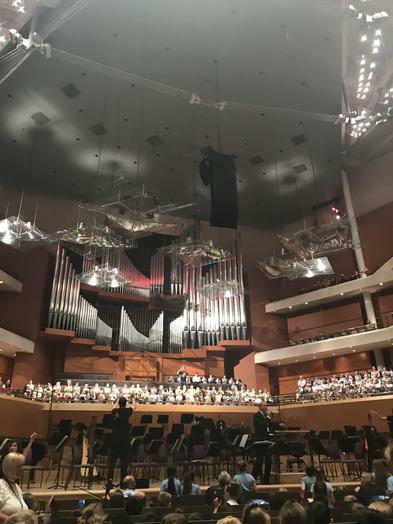 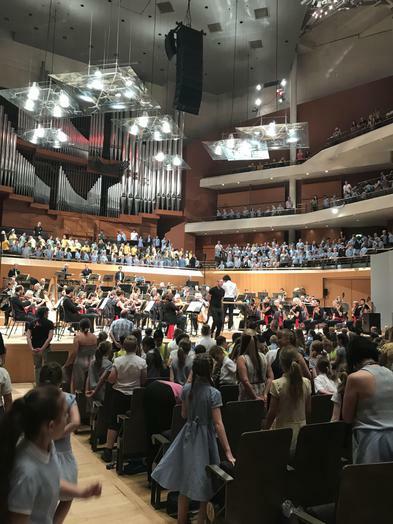 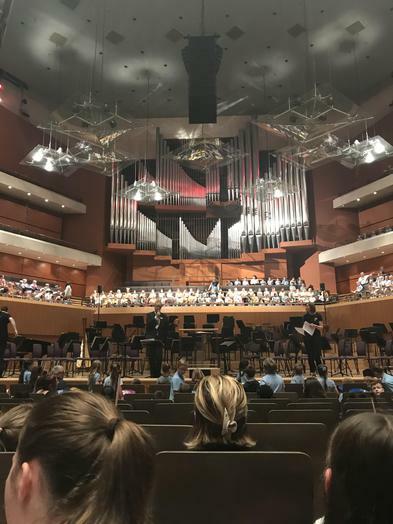 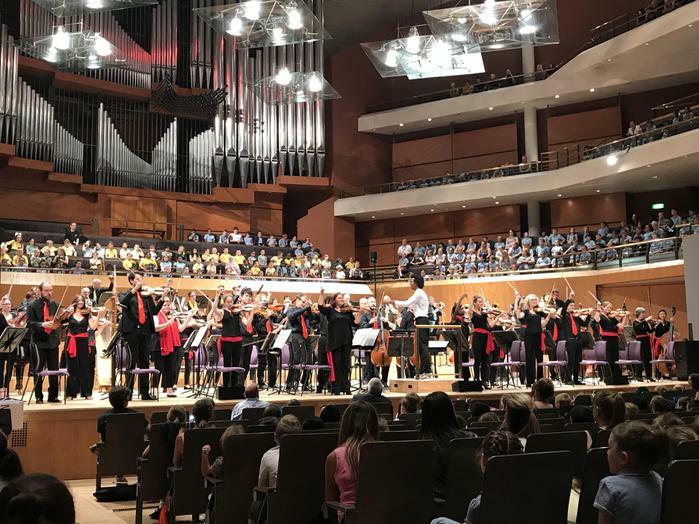 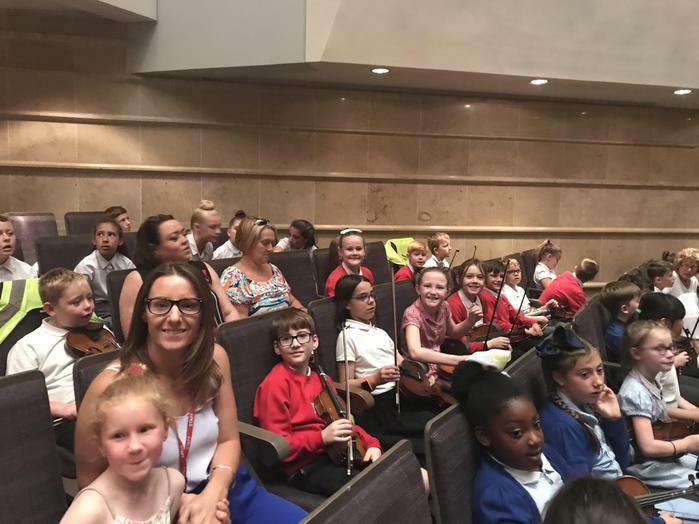 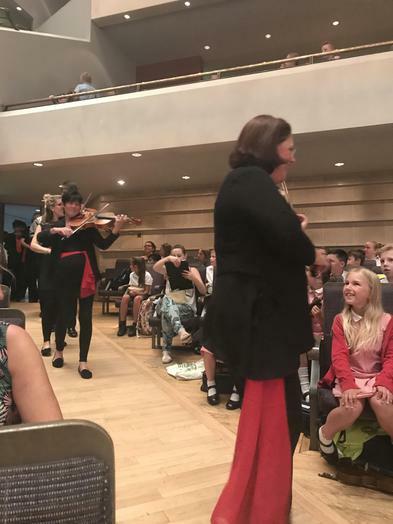 27.06.18 Bridgewater Hall - Come and Play with the Halle! 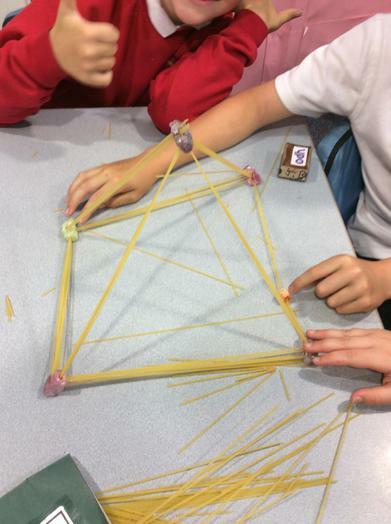 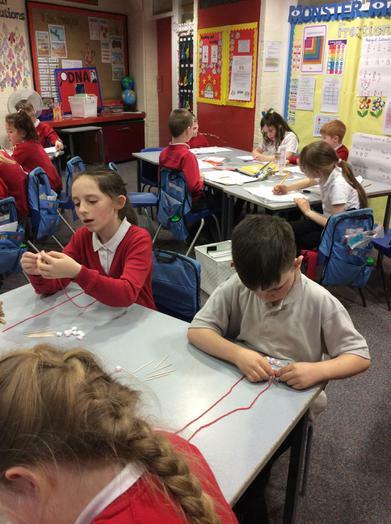 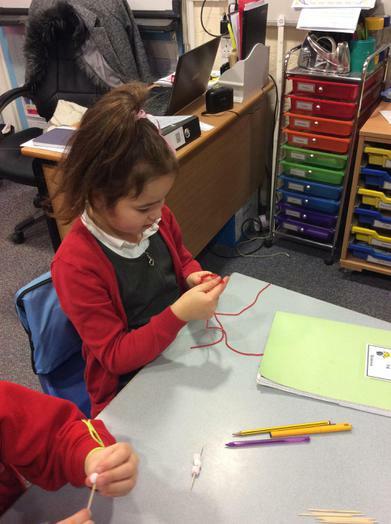 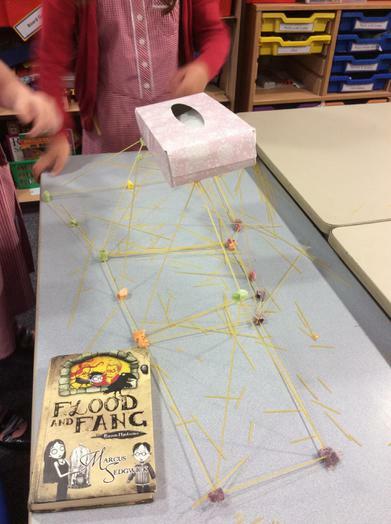 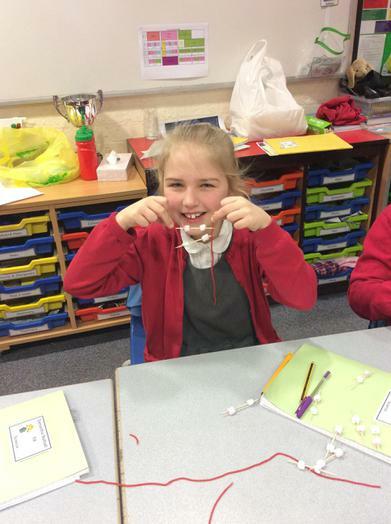 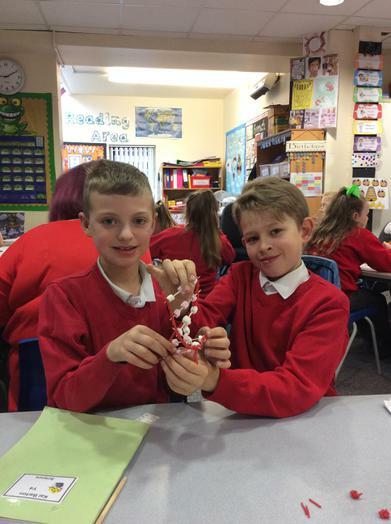 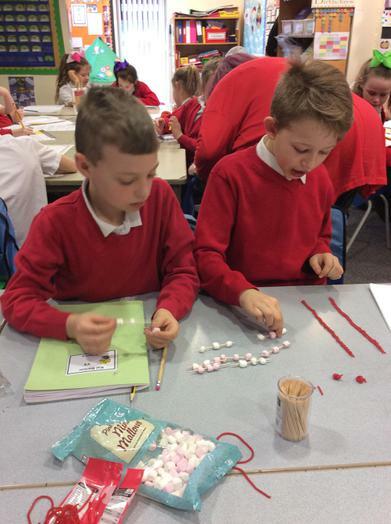 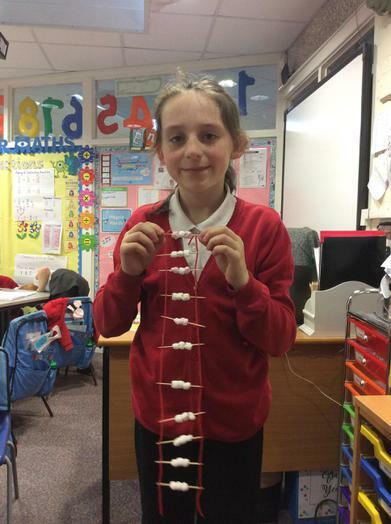 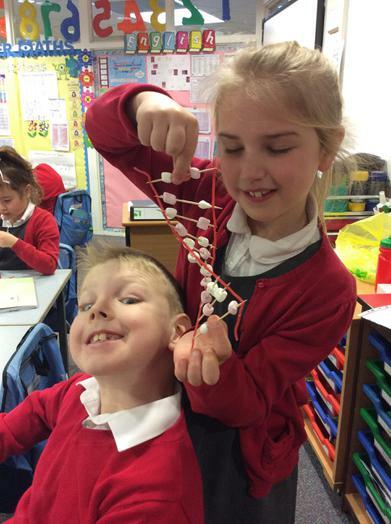 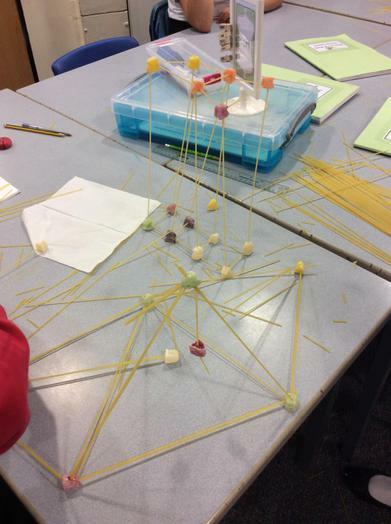 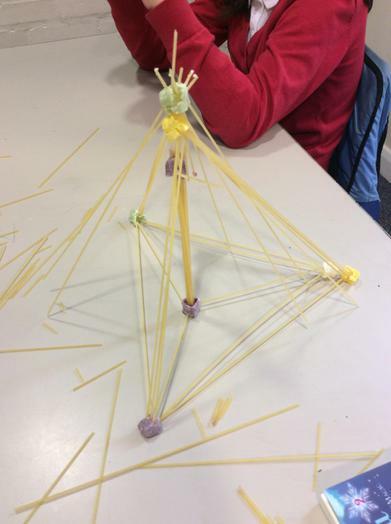 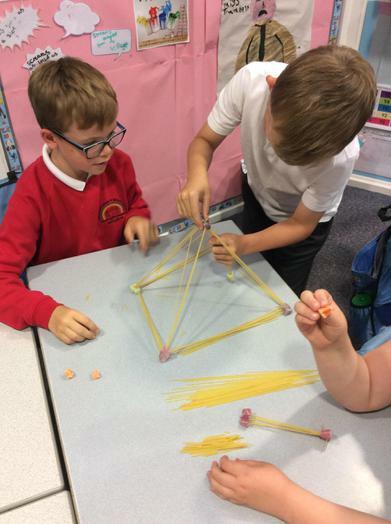 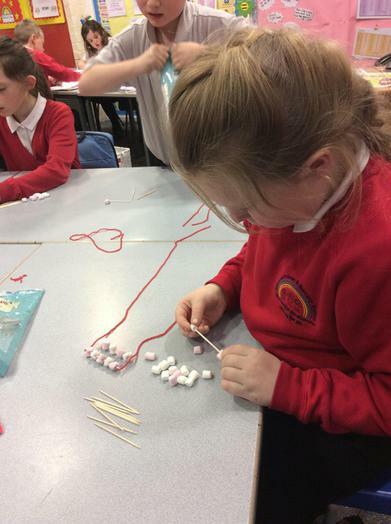 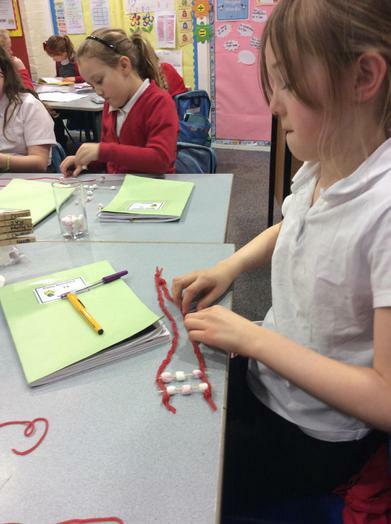 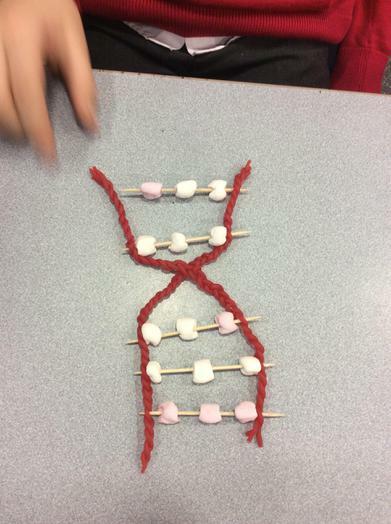 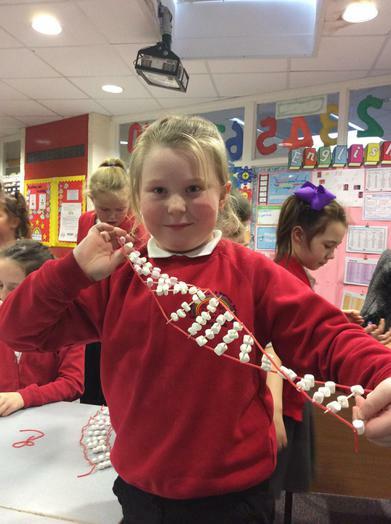 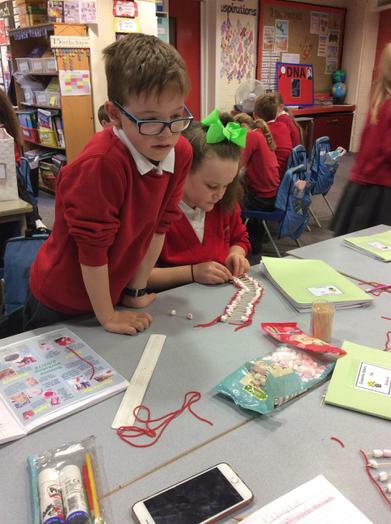 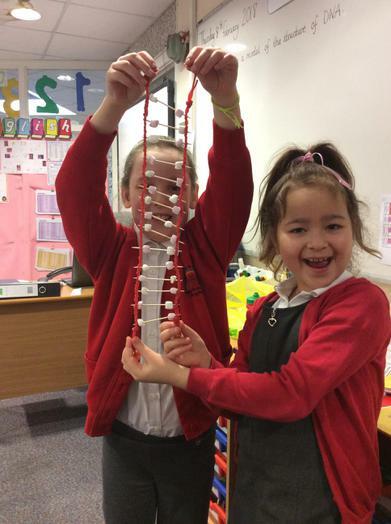 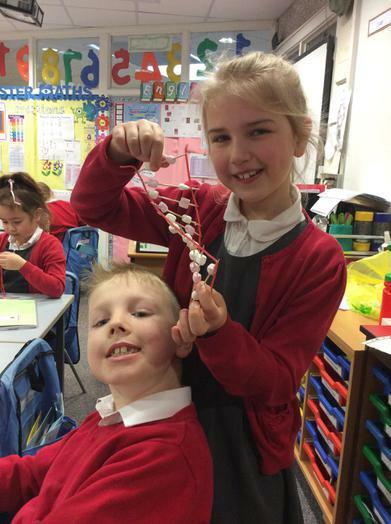 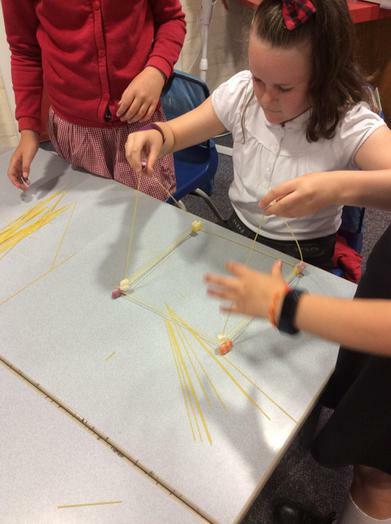 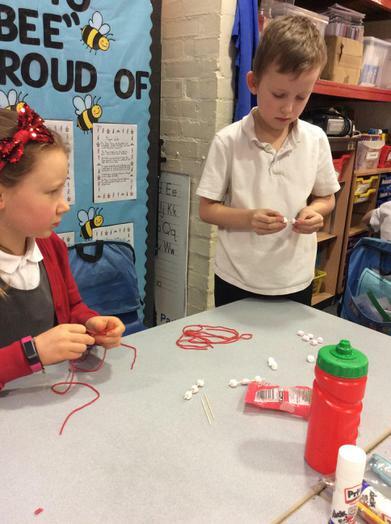 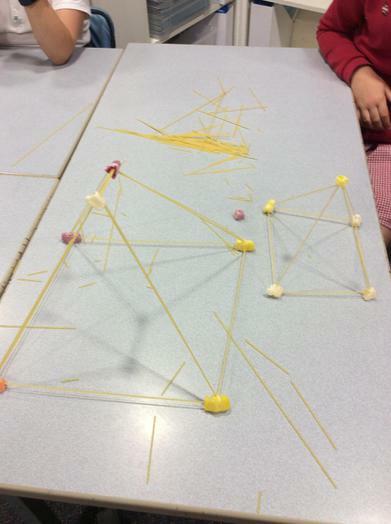 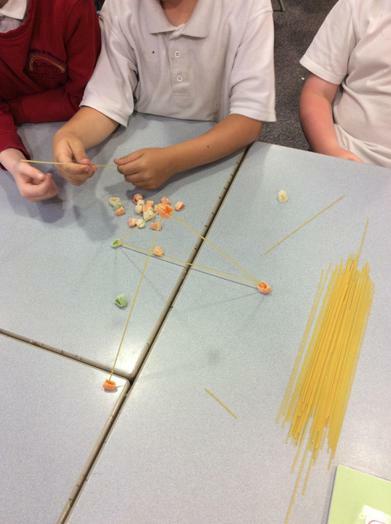 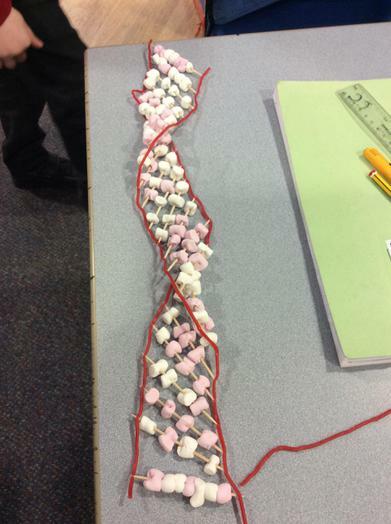 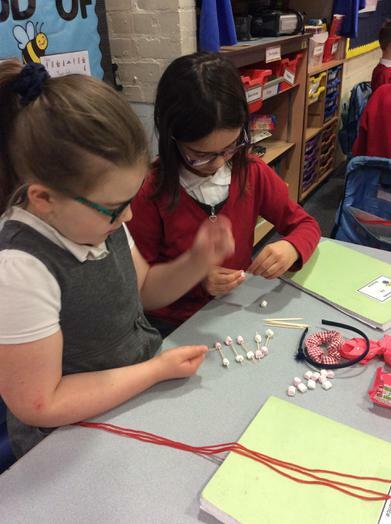 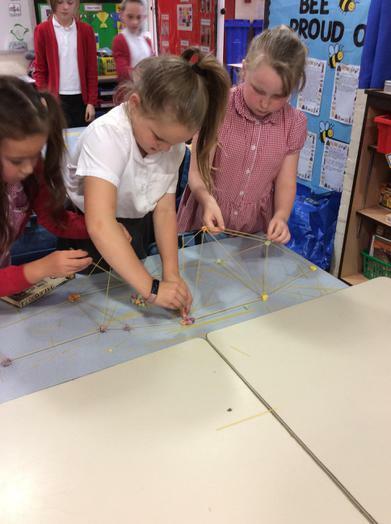 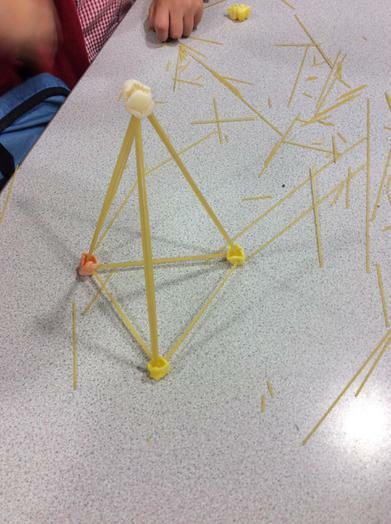 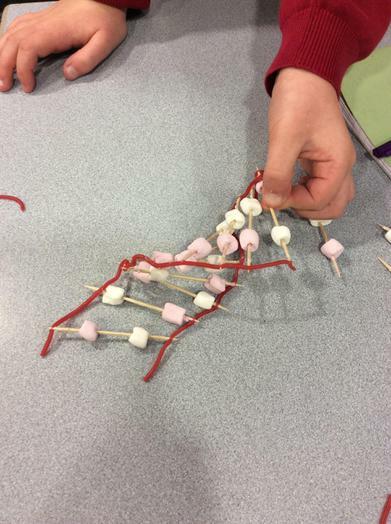 18.06.18 Making structures from spaghetti & jelly babies! 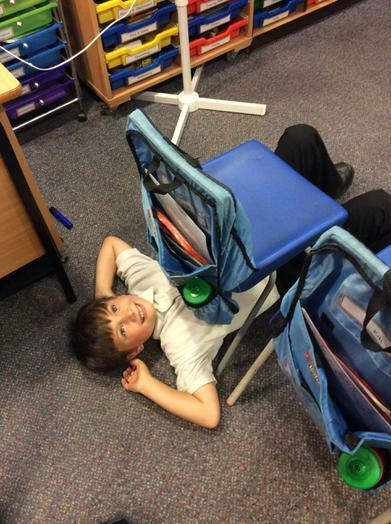 In maths, we are currently learning about coordinates. 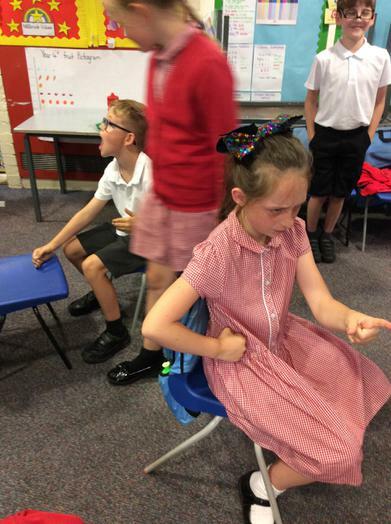 Why don't you have a go at home by playing battleships? 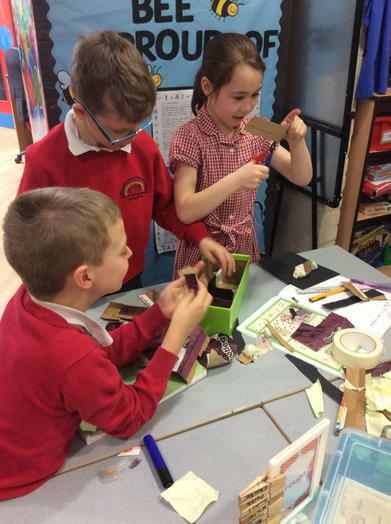 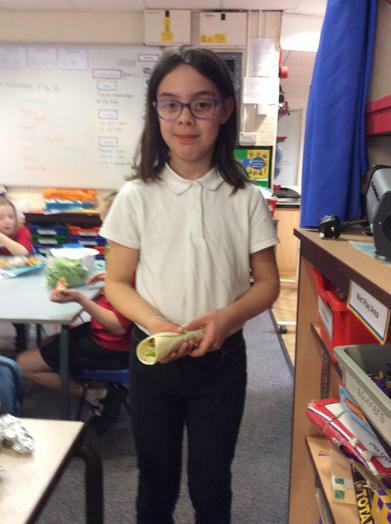 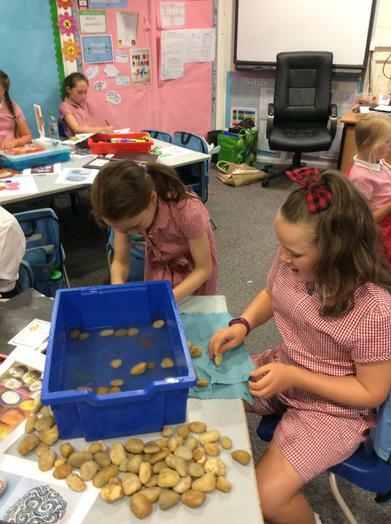 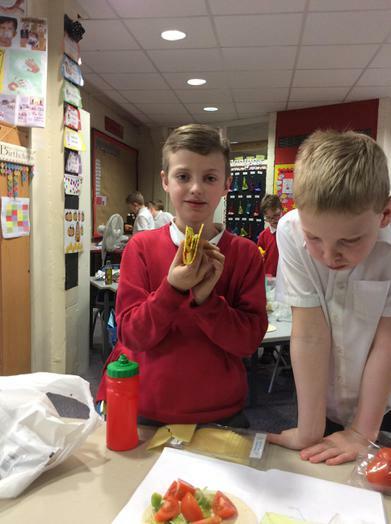 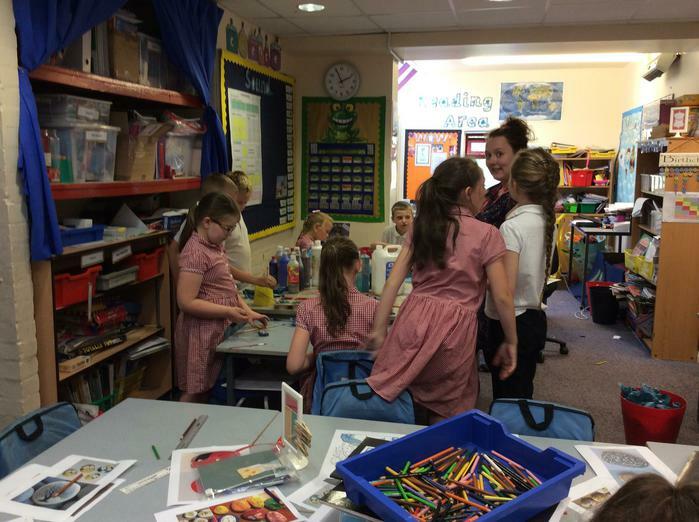 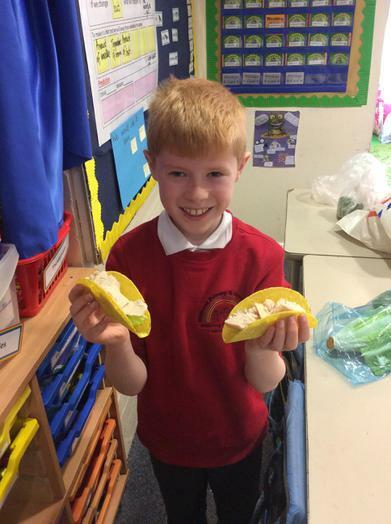 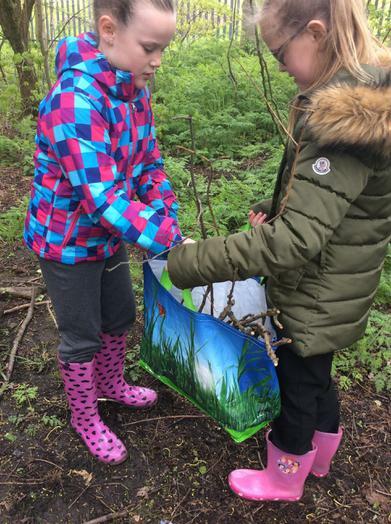 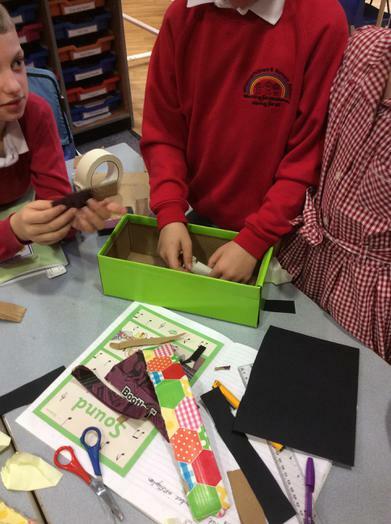 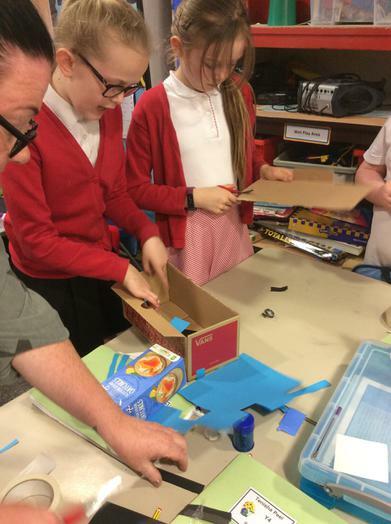 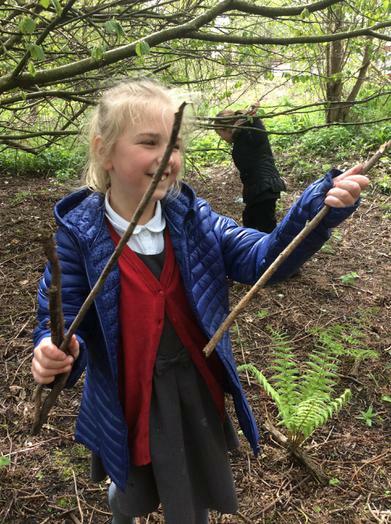 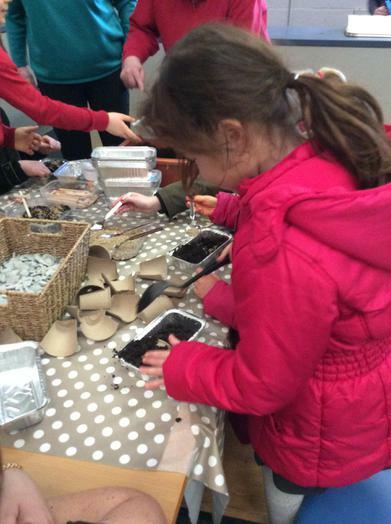 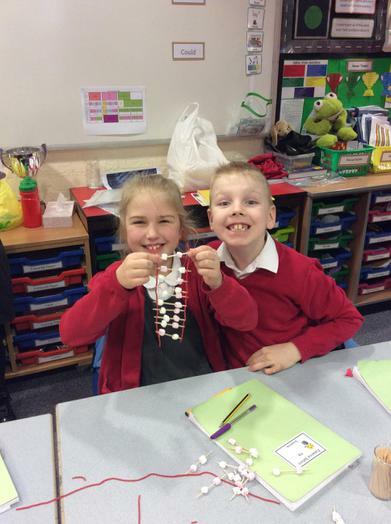 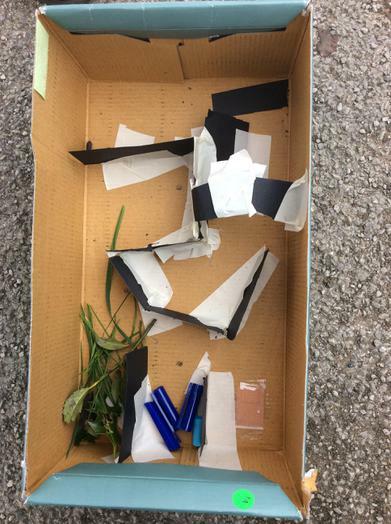 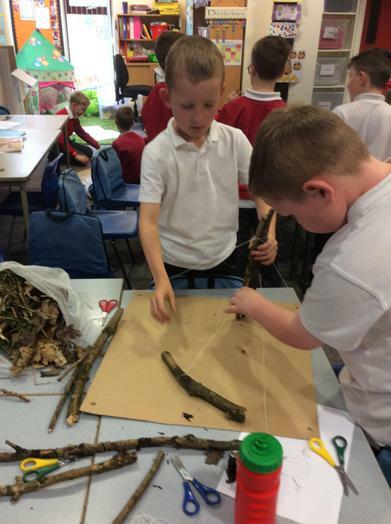 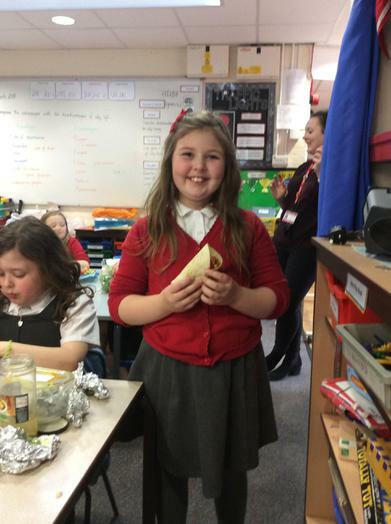 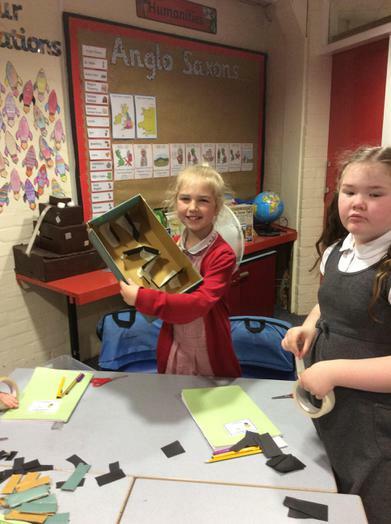 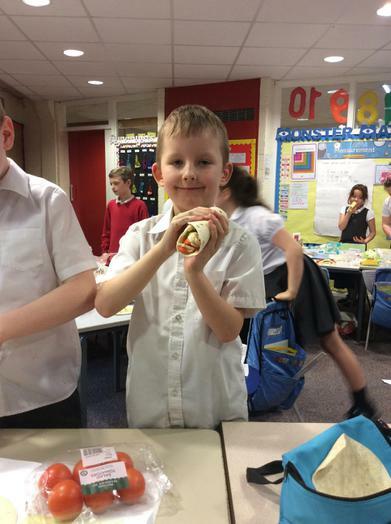 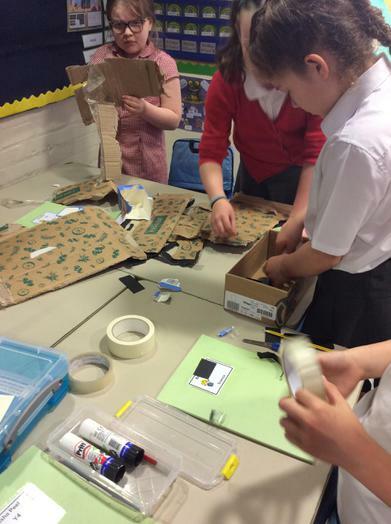 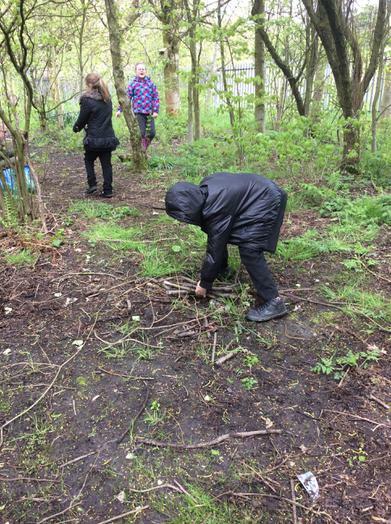 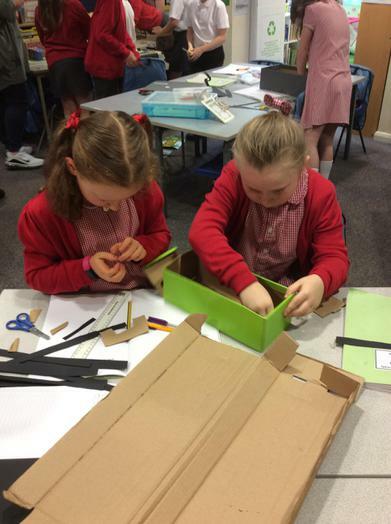 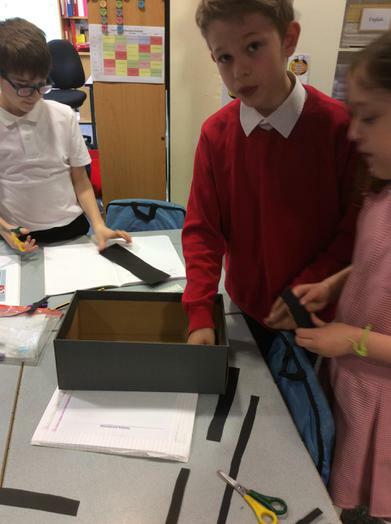 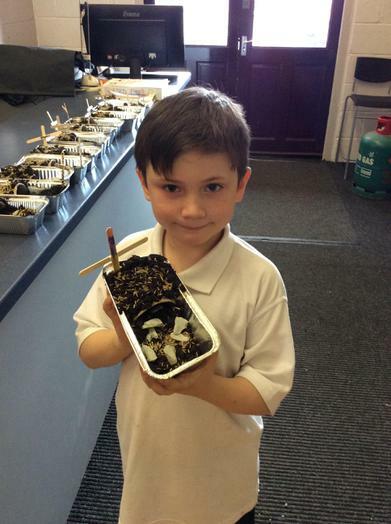 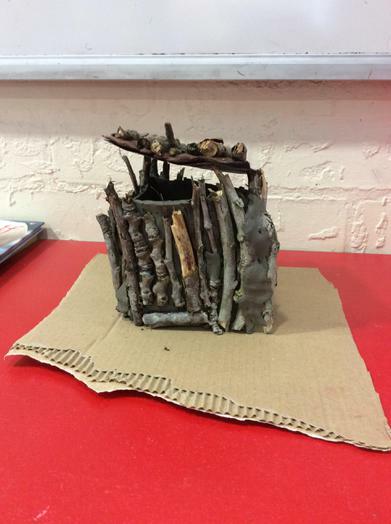 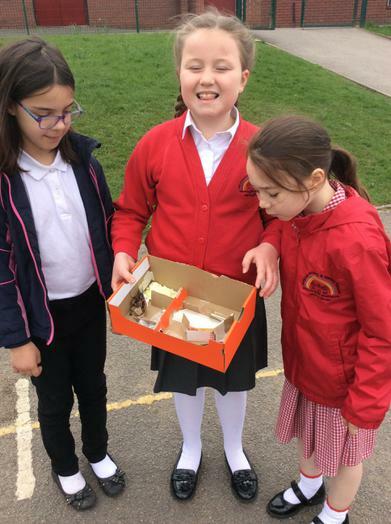 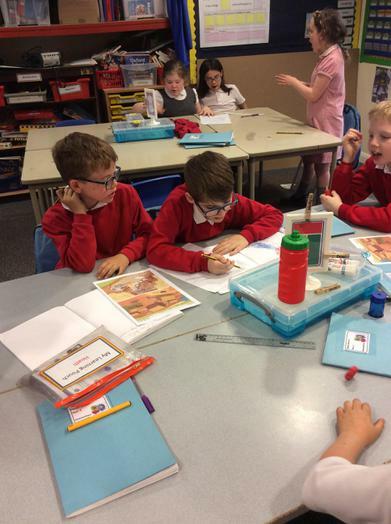 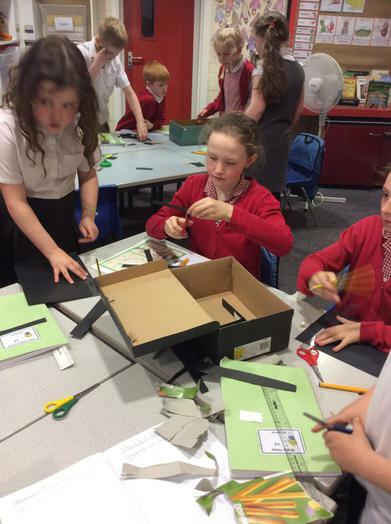 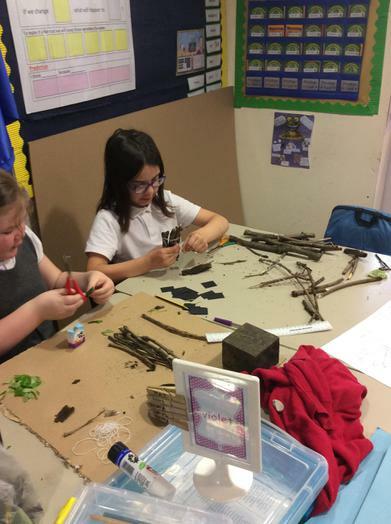 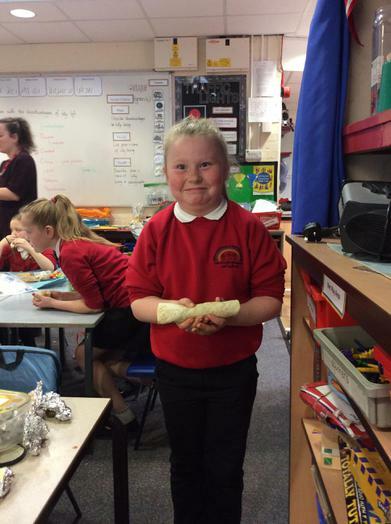 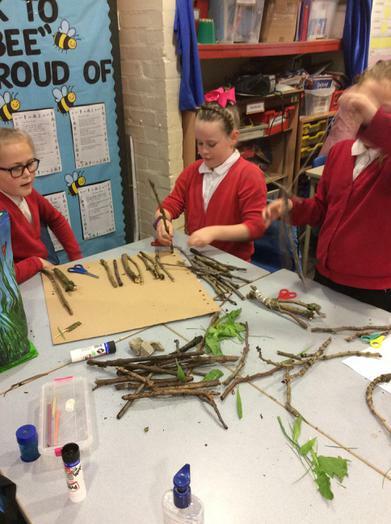 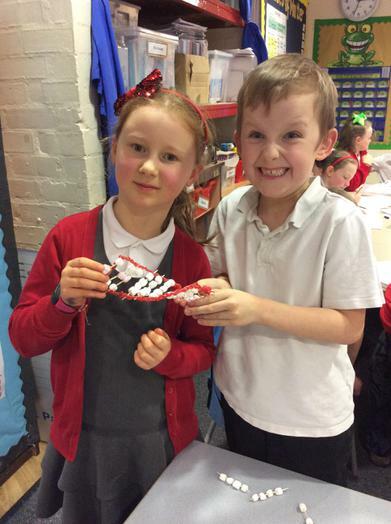 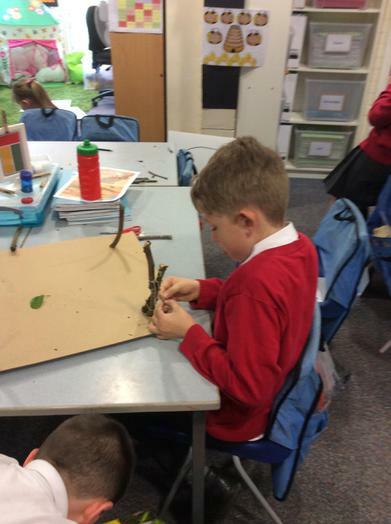 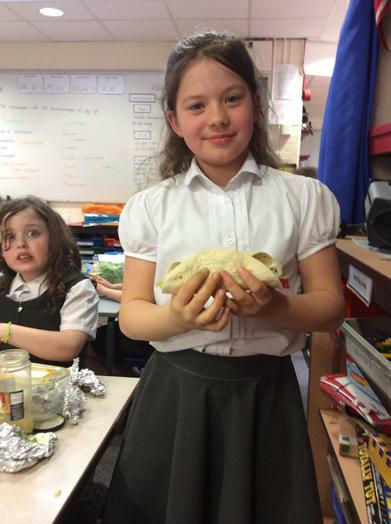 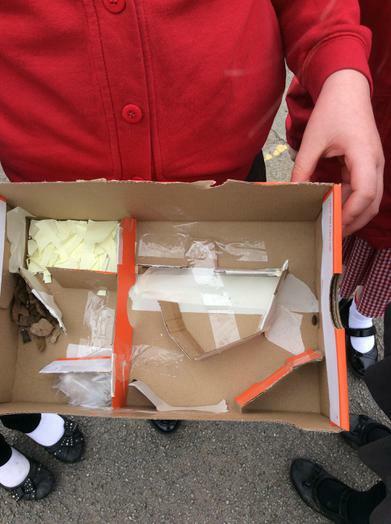 4.05.18 Making Anglo Saxon houses! 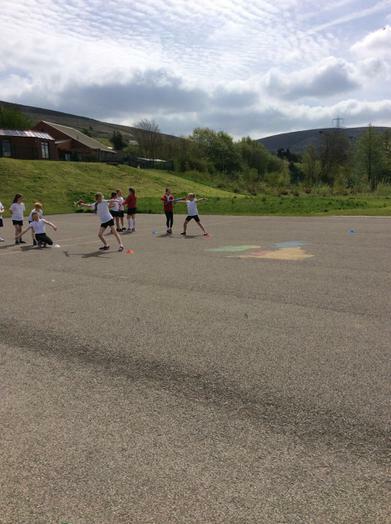 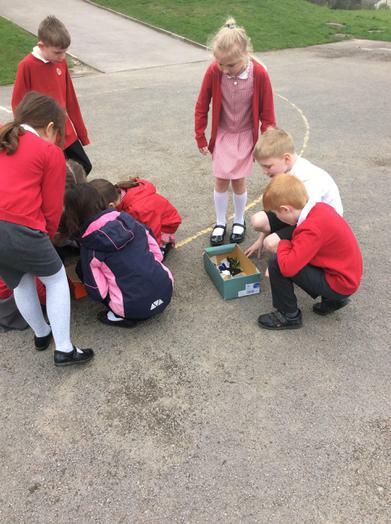 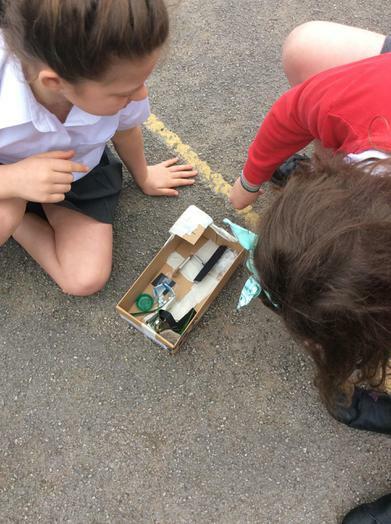 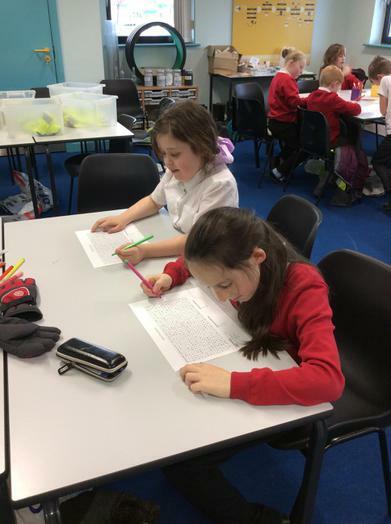 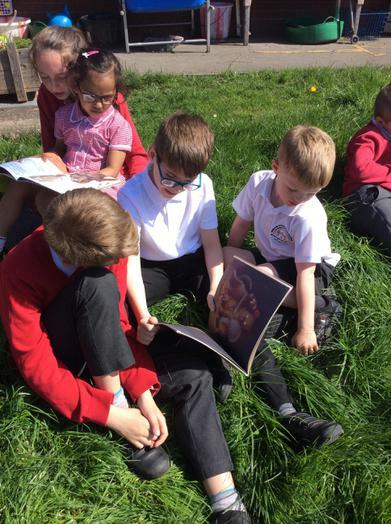 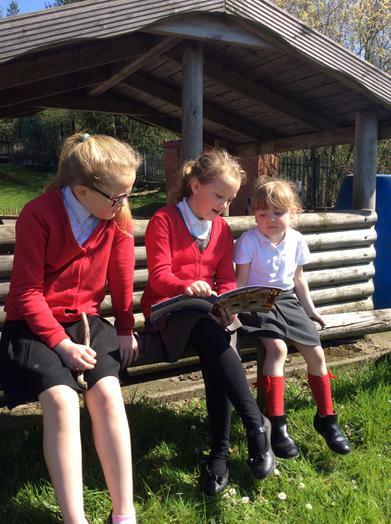 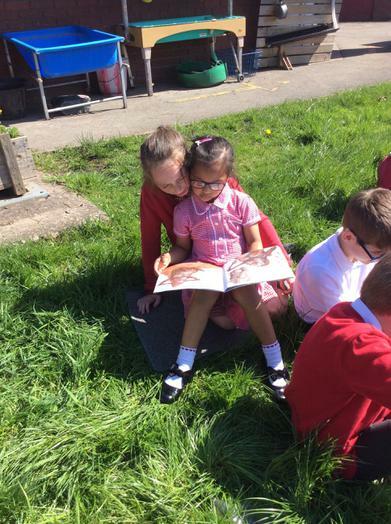 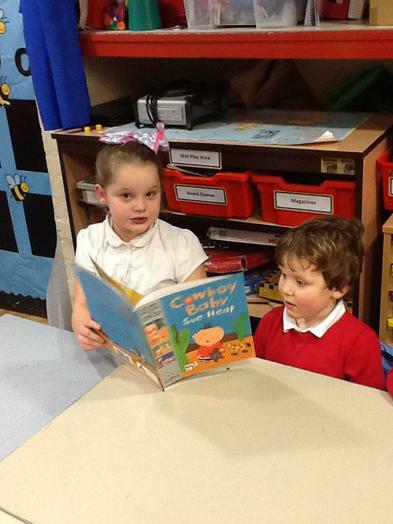 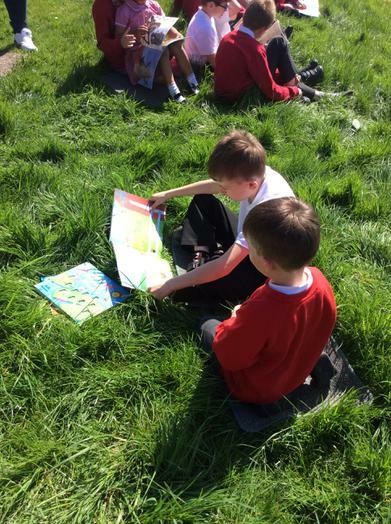 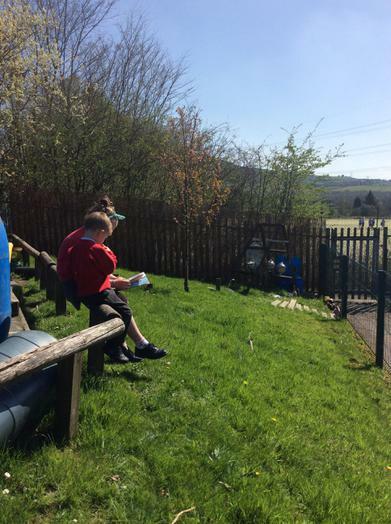 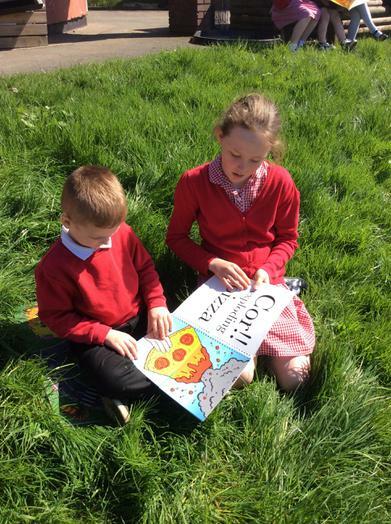 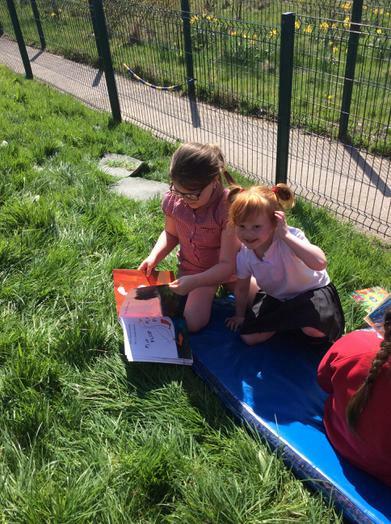 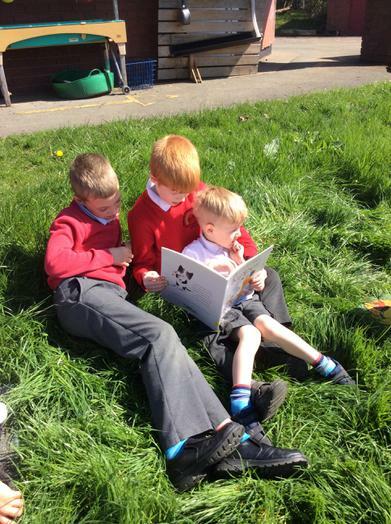 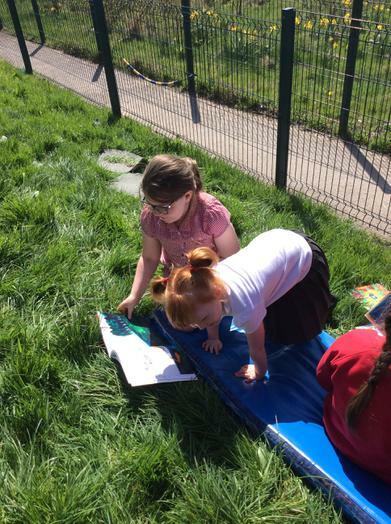 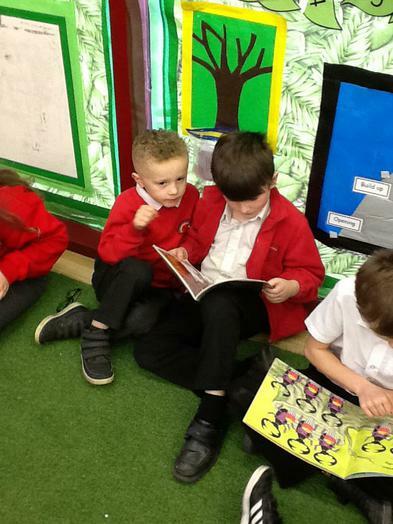 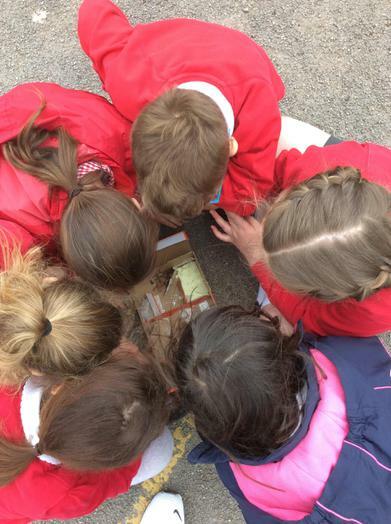 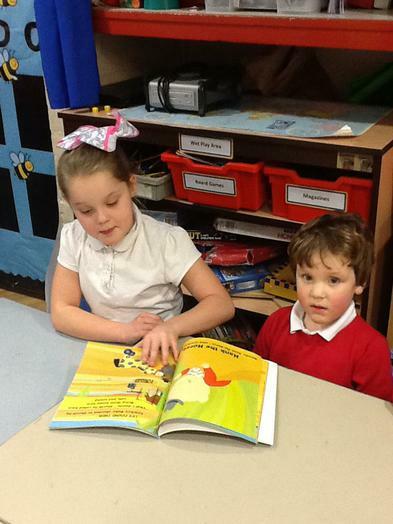 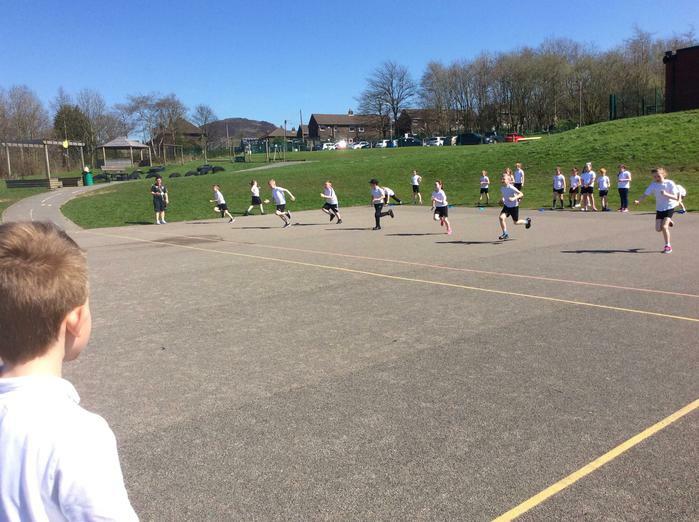 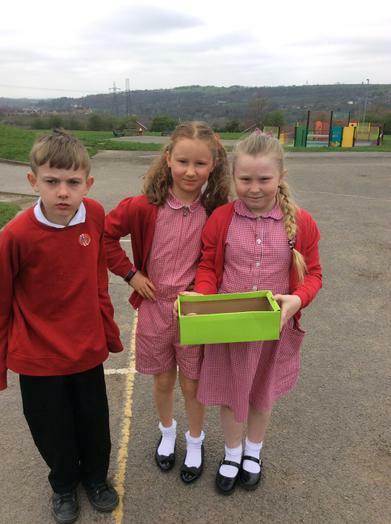 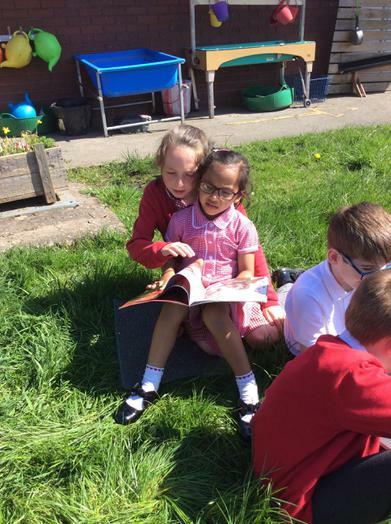 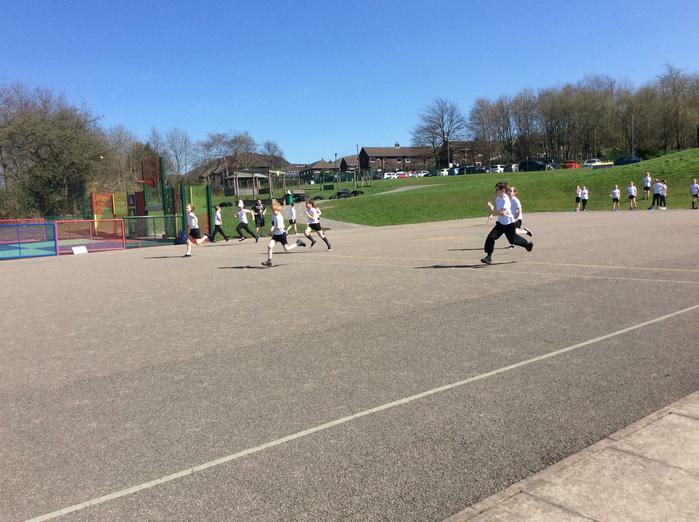 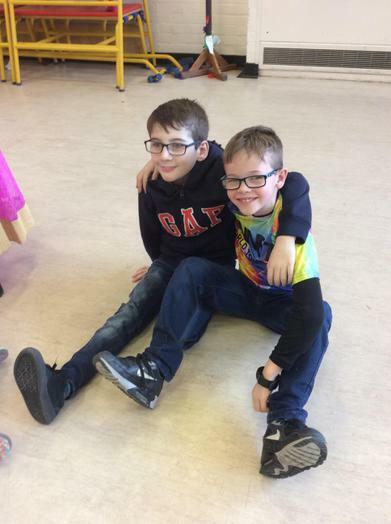 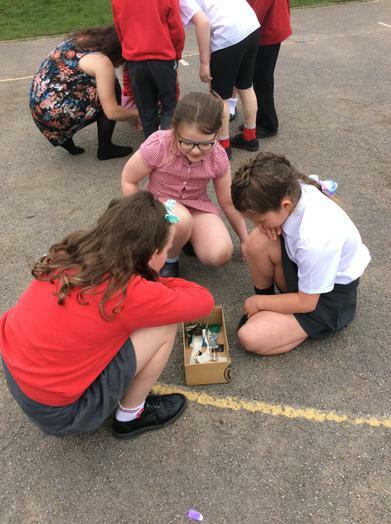 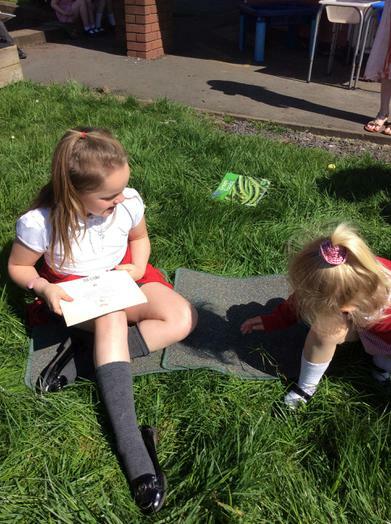 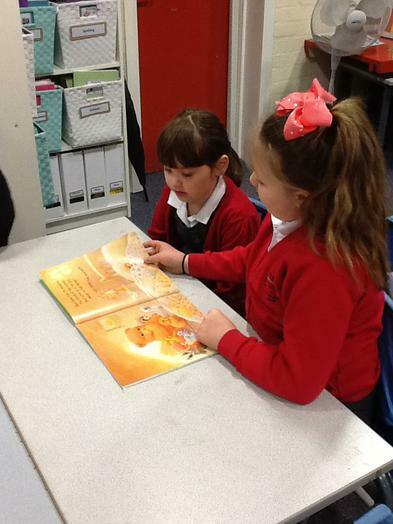 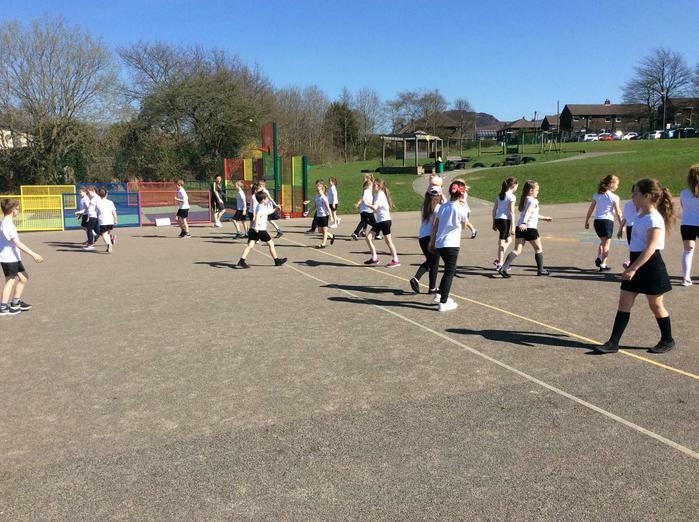 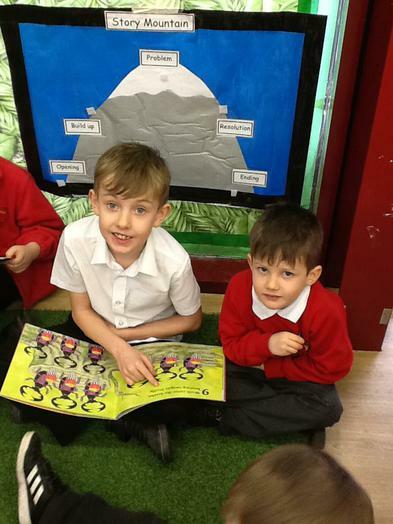 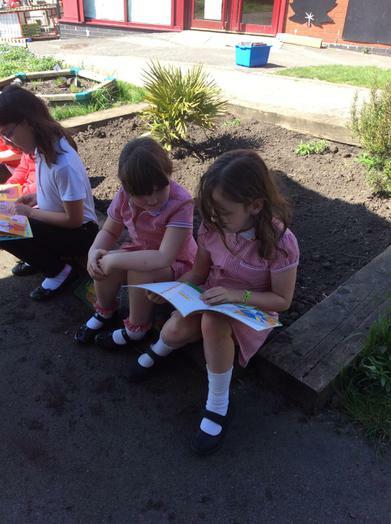 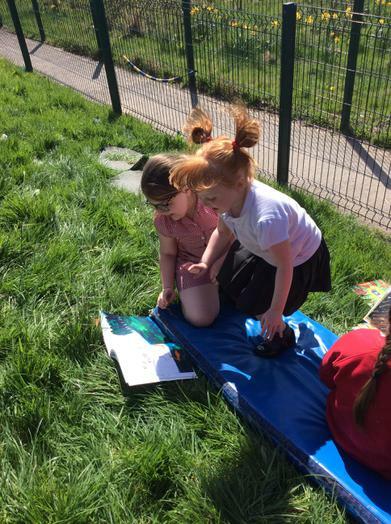 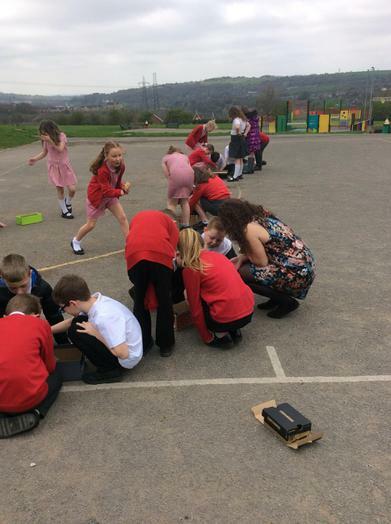 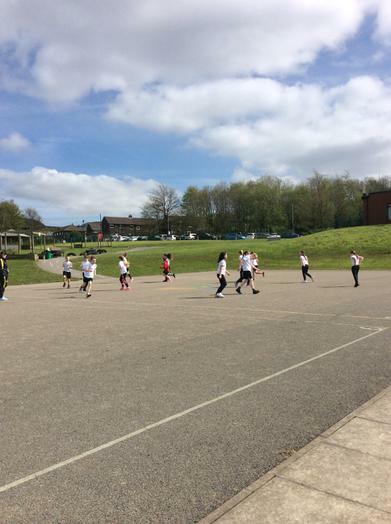 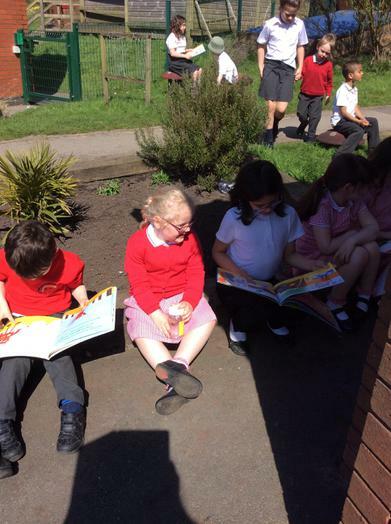 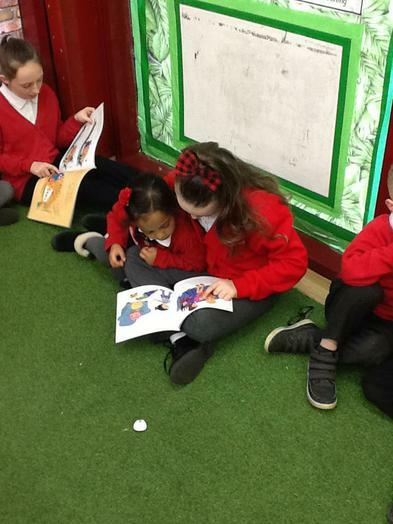 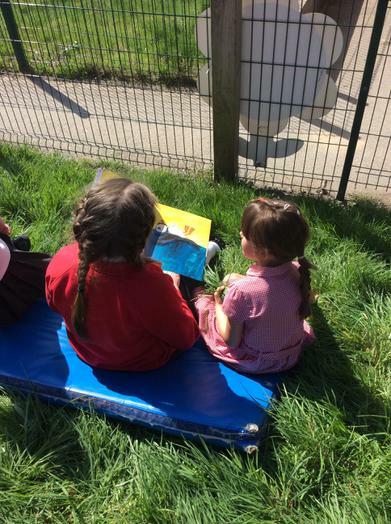 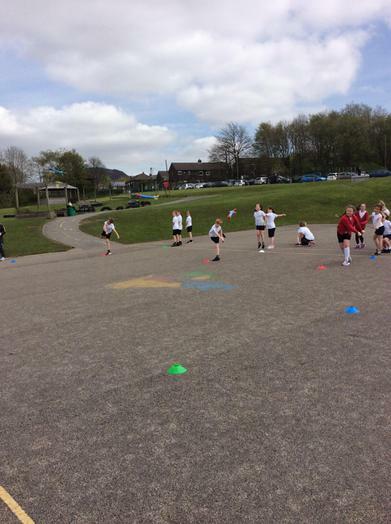 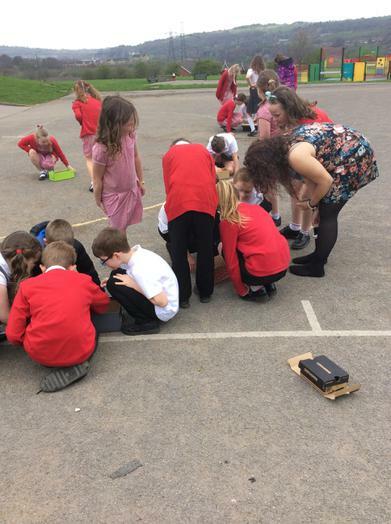 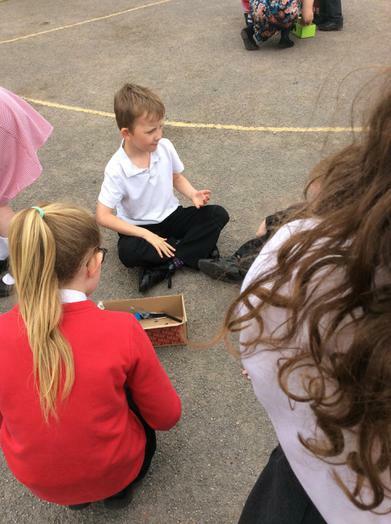 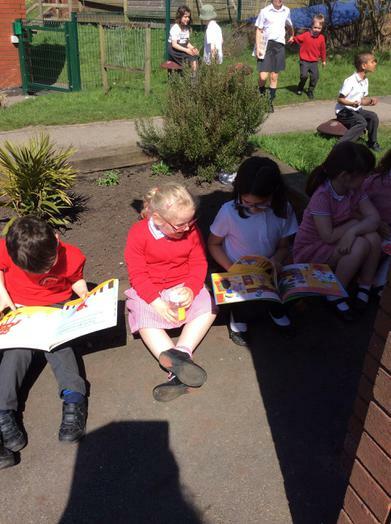 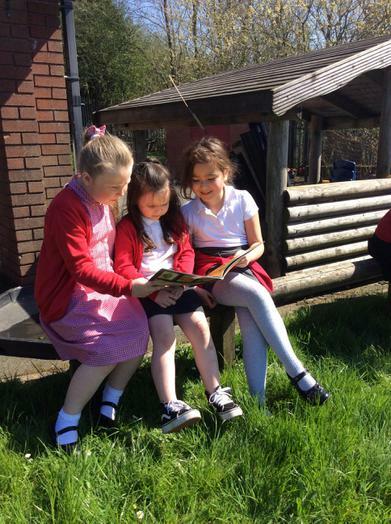 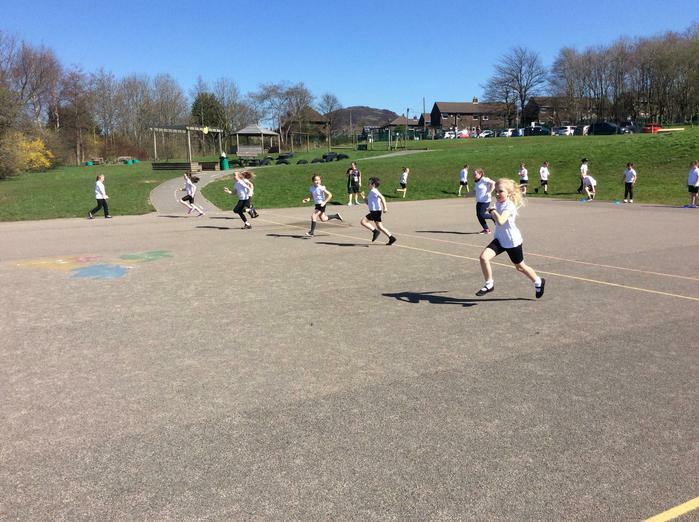 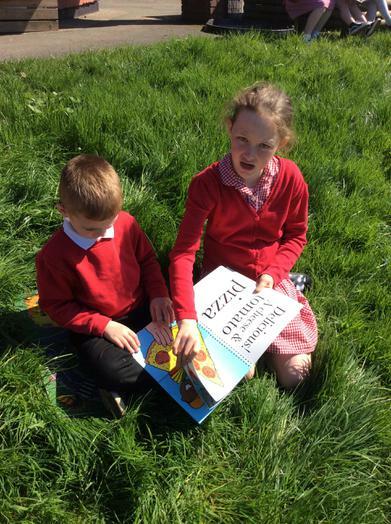 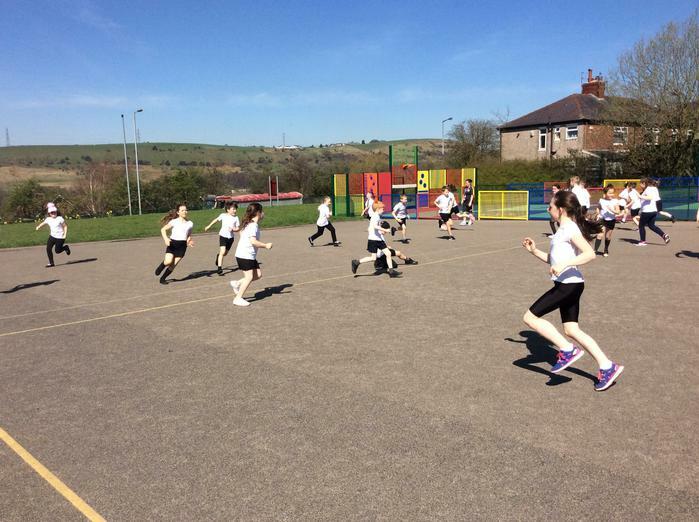 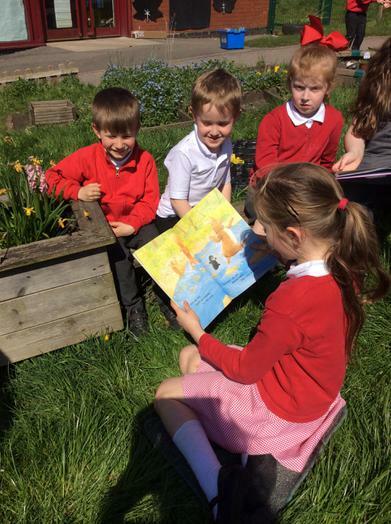 20.04.18 Reading buddies in the sunshine! 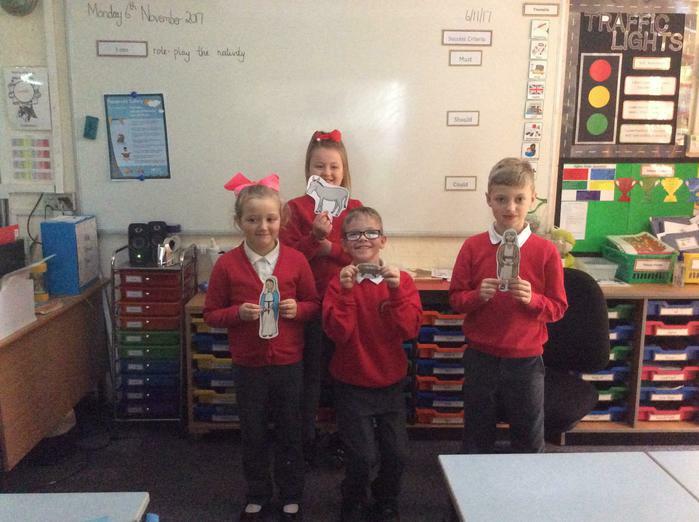 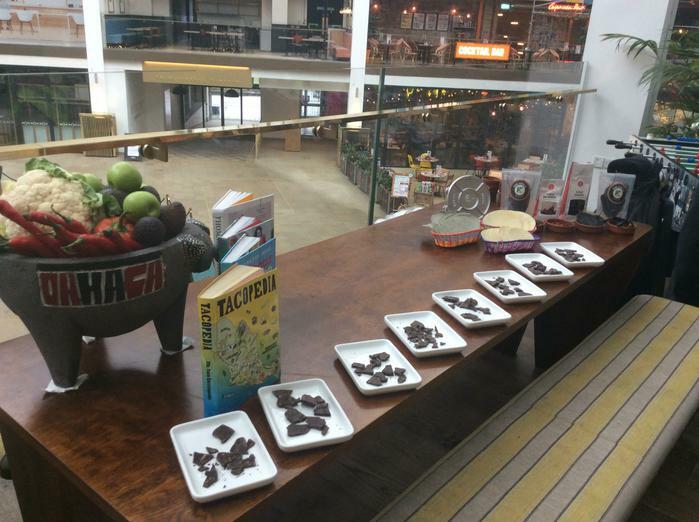 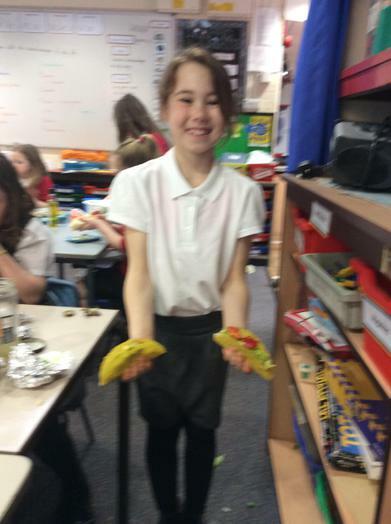 15.02.18 Maya Day - Our Finished Products! 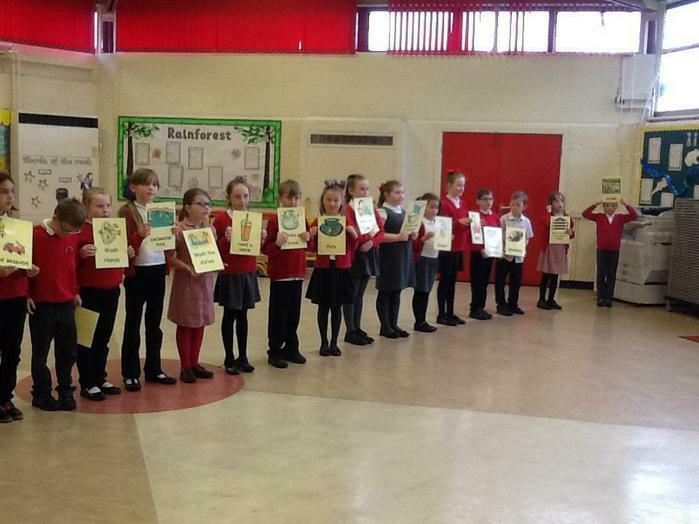 Year 4 had a jam-packed day full of activities to celebrate and recognize Anti-Racism. 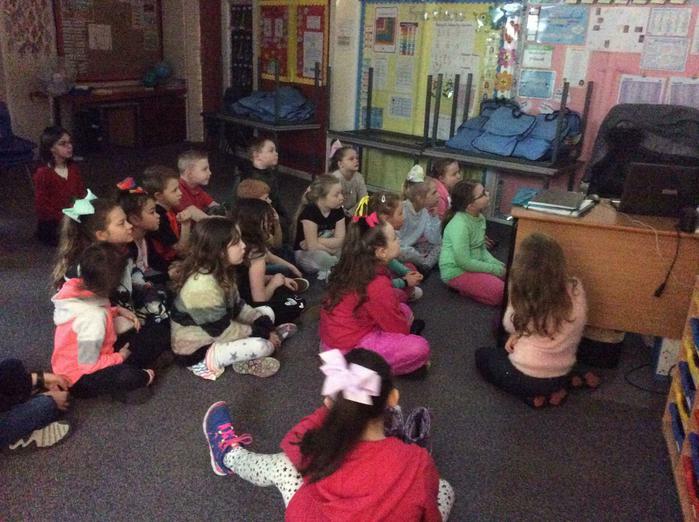 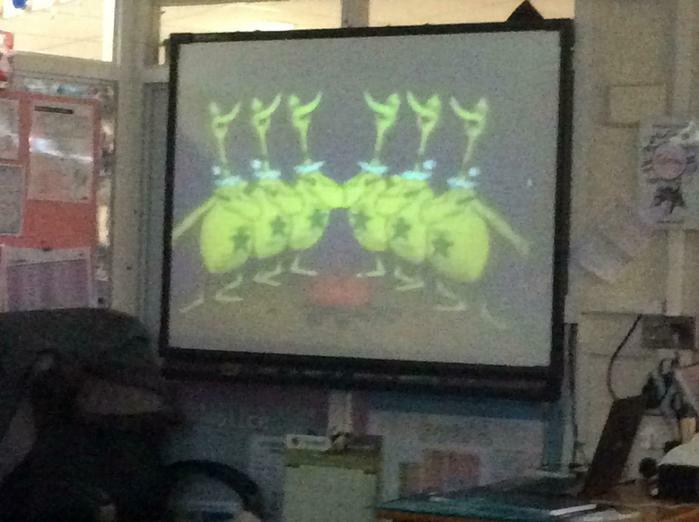 We discussed the importance to not discriminate through Dr Seuss' Sneetches video. 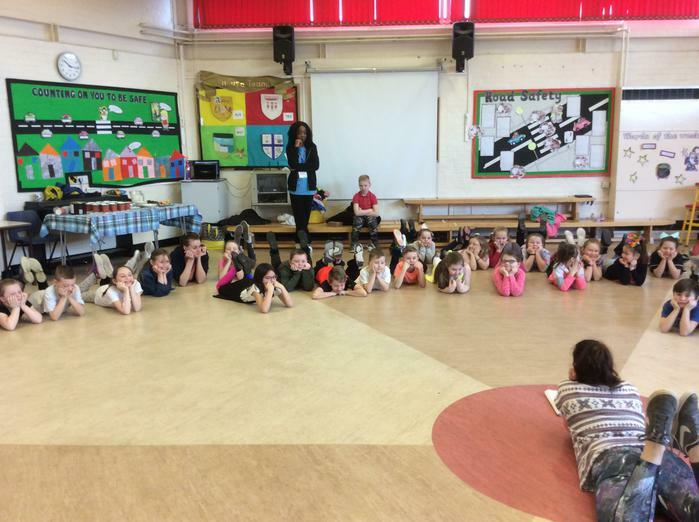 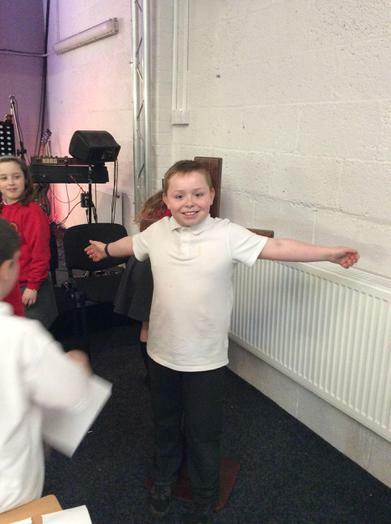 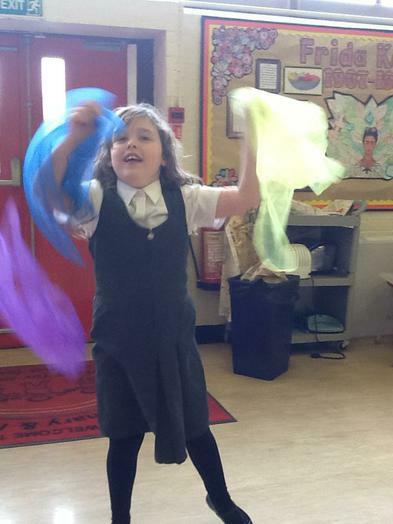 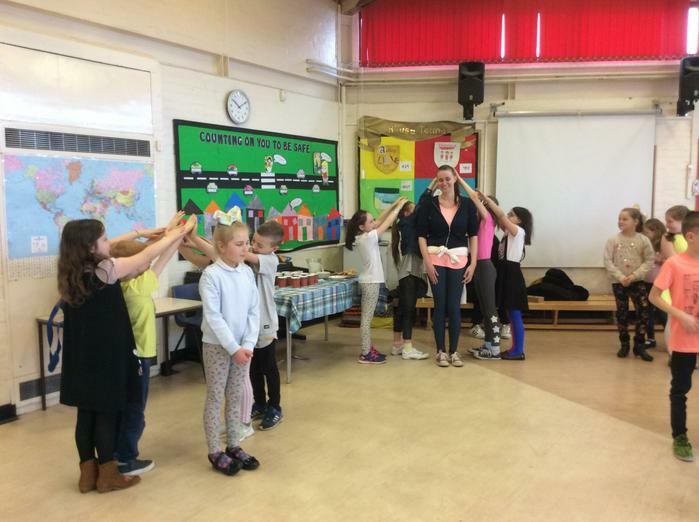 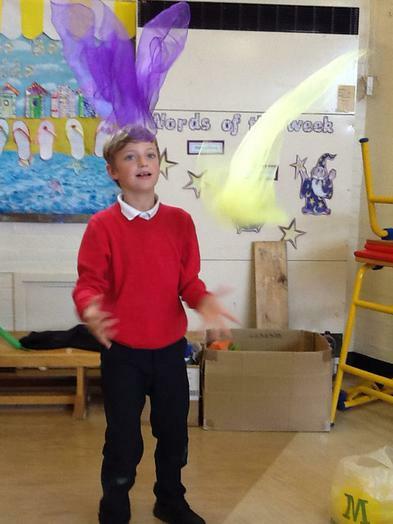 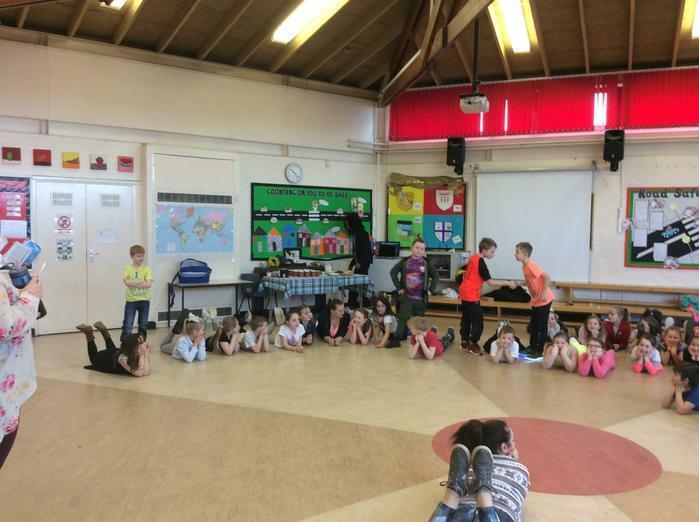 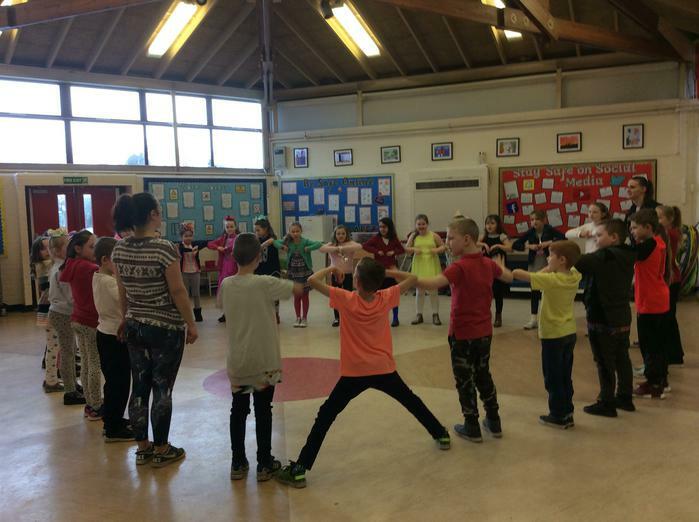 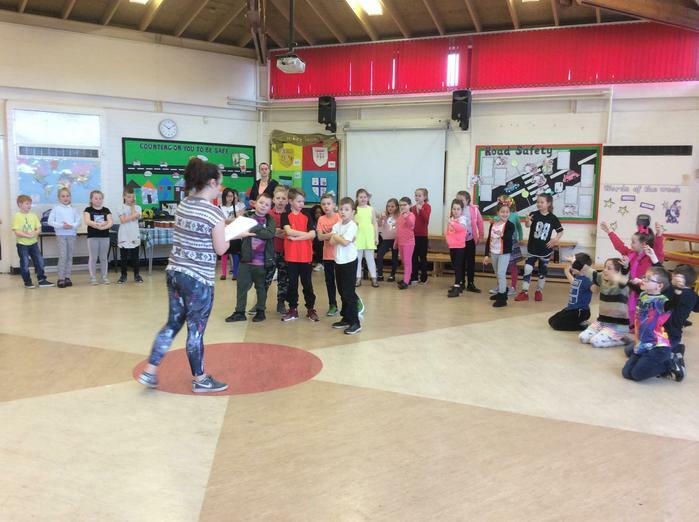 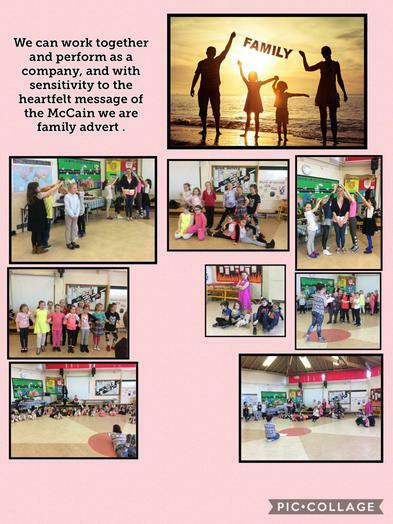 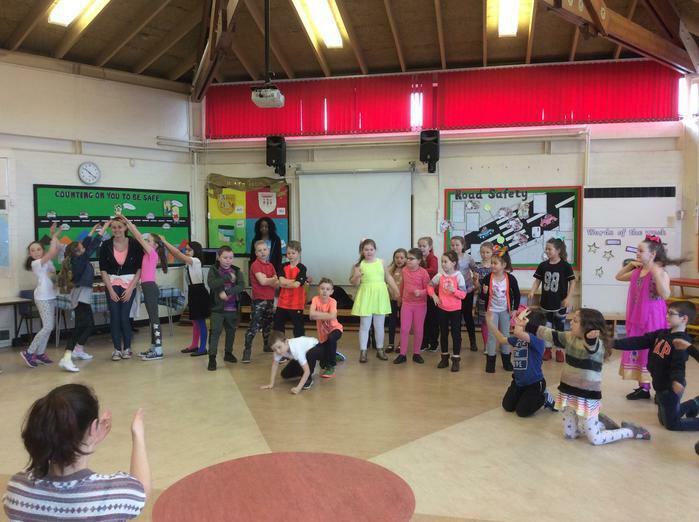 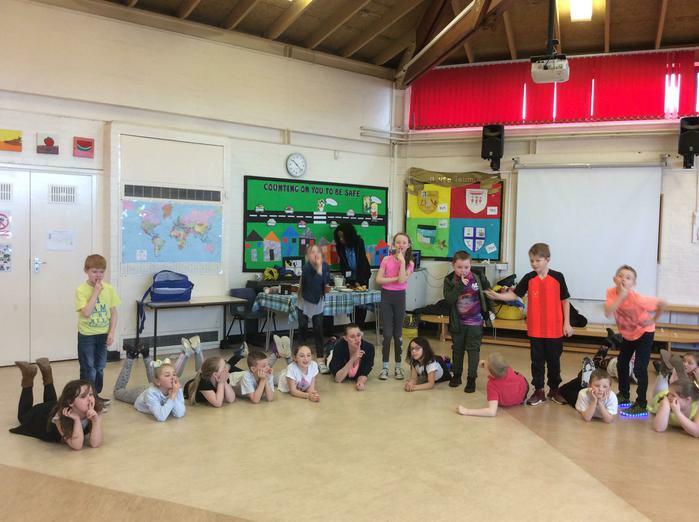 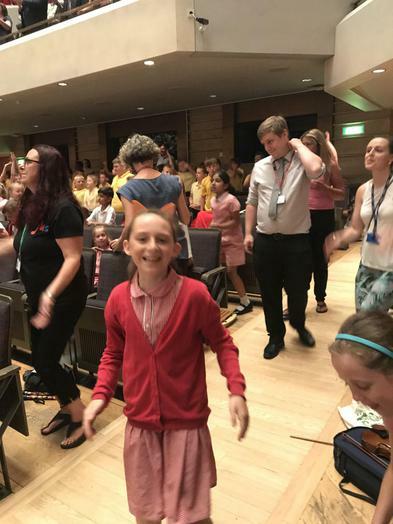 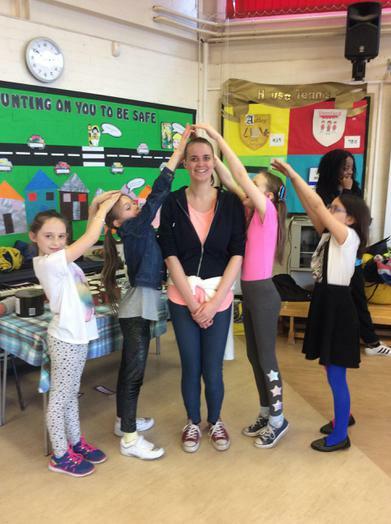 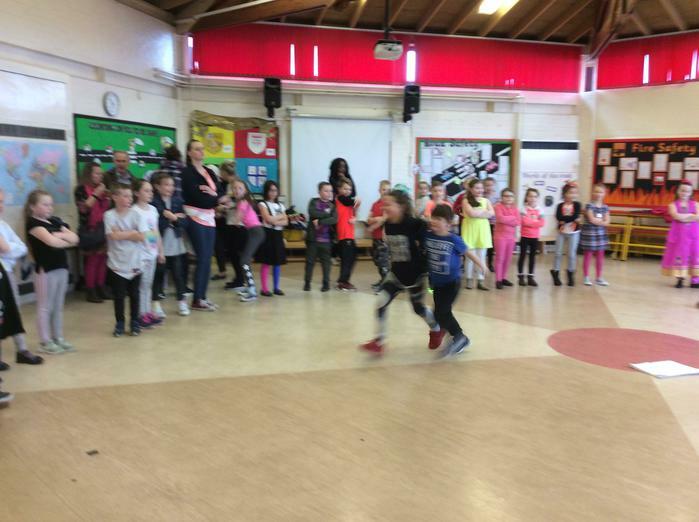 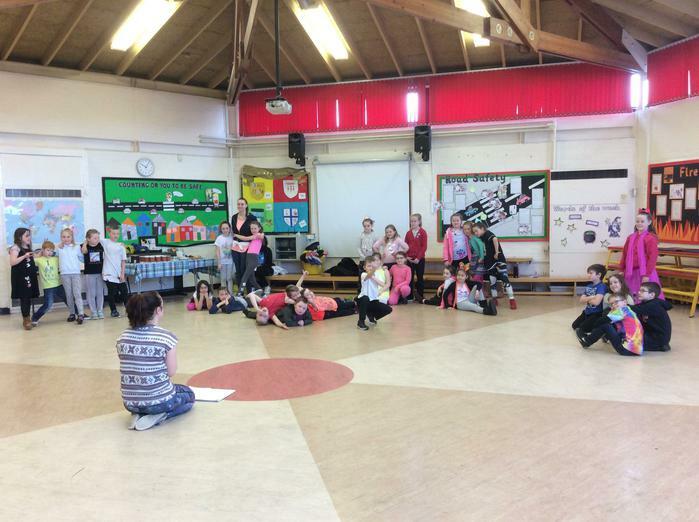 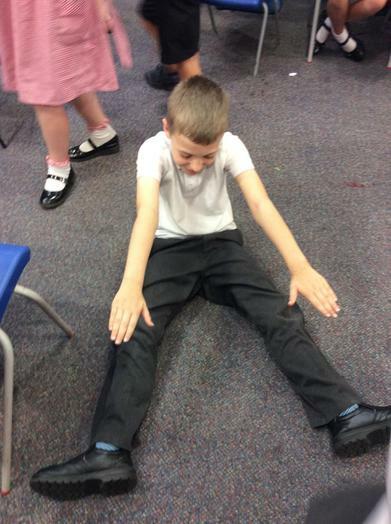 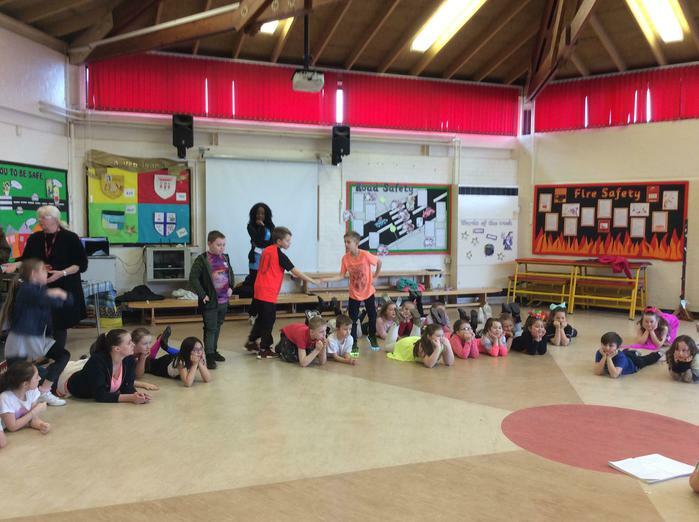 Then we had an exciting dance/drama workshop in the hall all about how family is made up of the people around us. 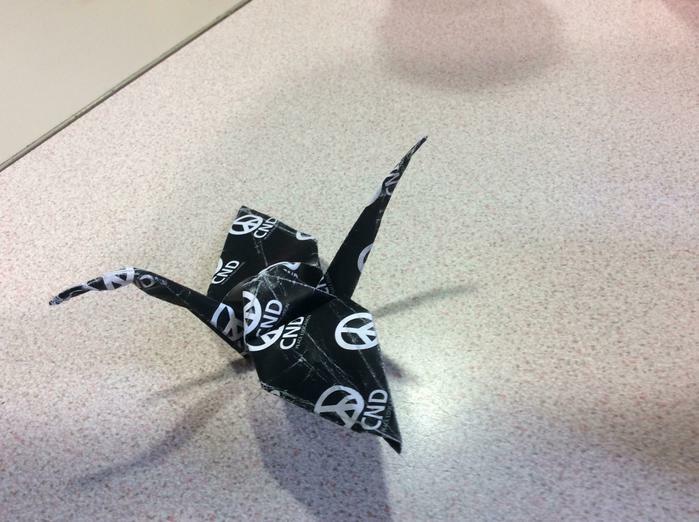 After break, we made peace cranes, which were popularized through the story of Sadako Sasaki during World War II. 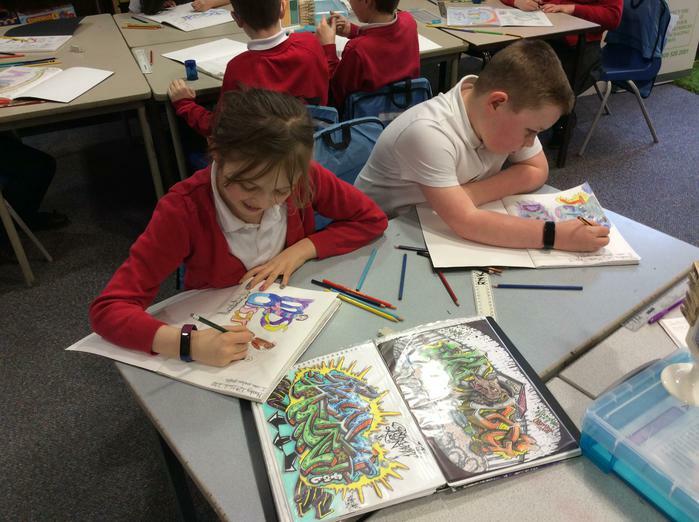 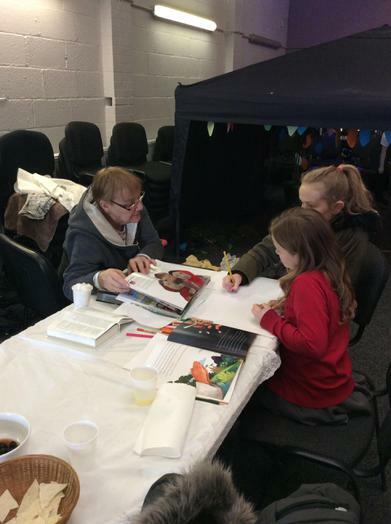 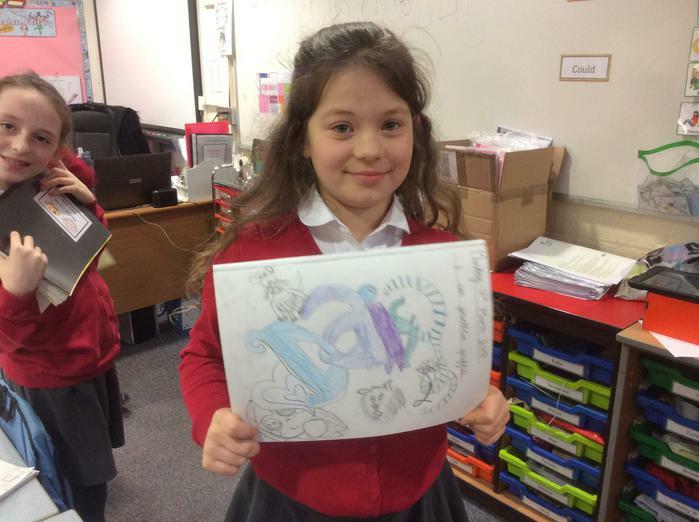 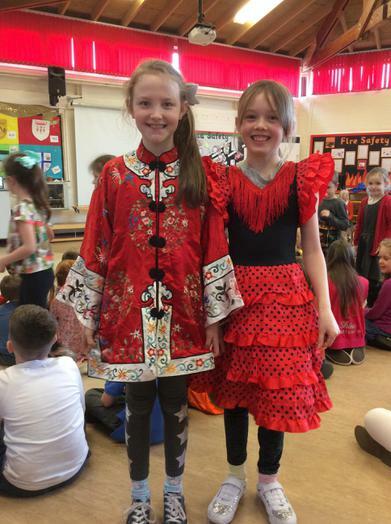 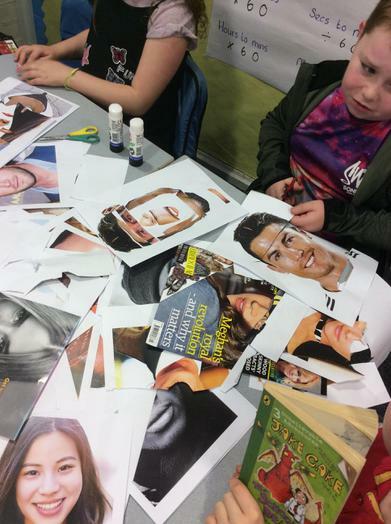 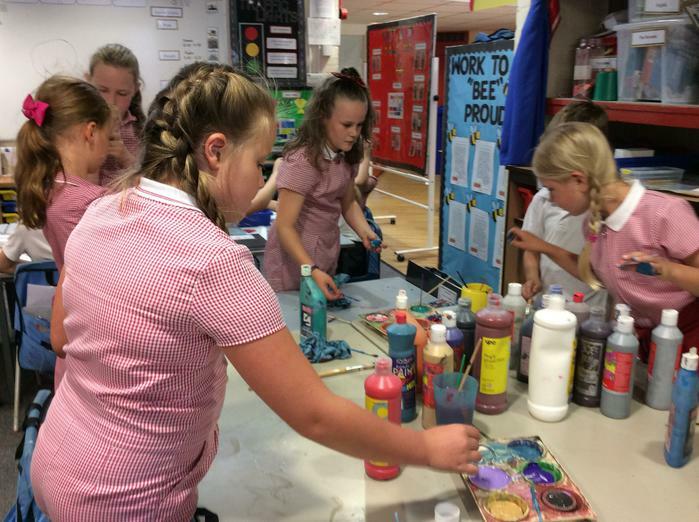 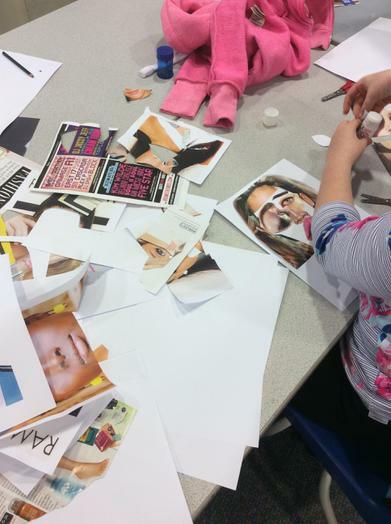 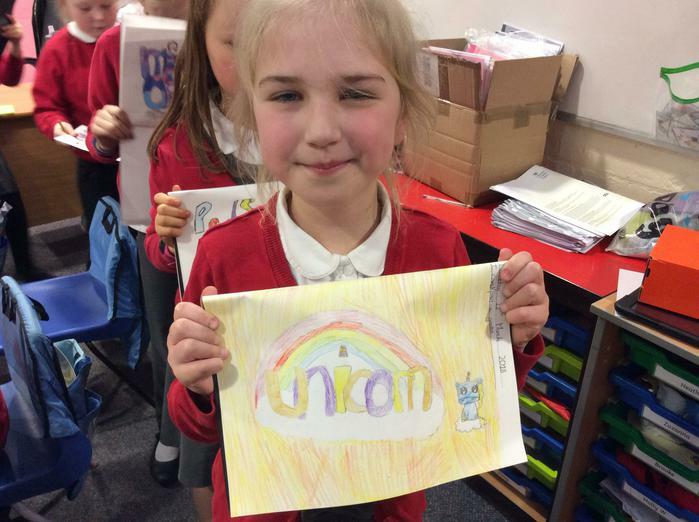 After lunch, our PSHE ambassadors Sophie and Daisy planned fun activities for us to celebrate anti-racism, such as painting, collage and iPad activities. 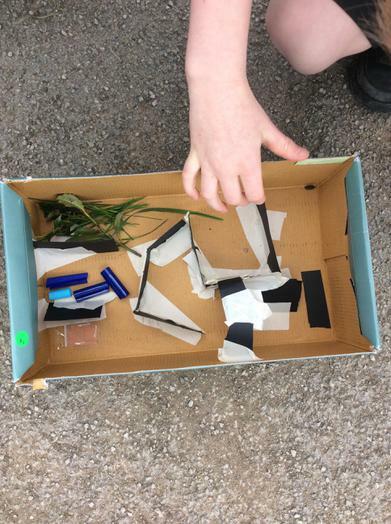 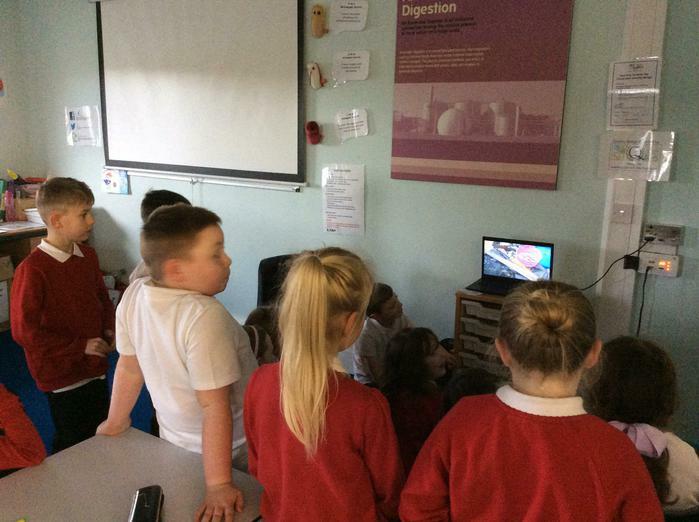 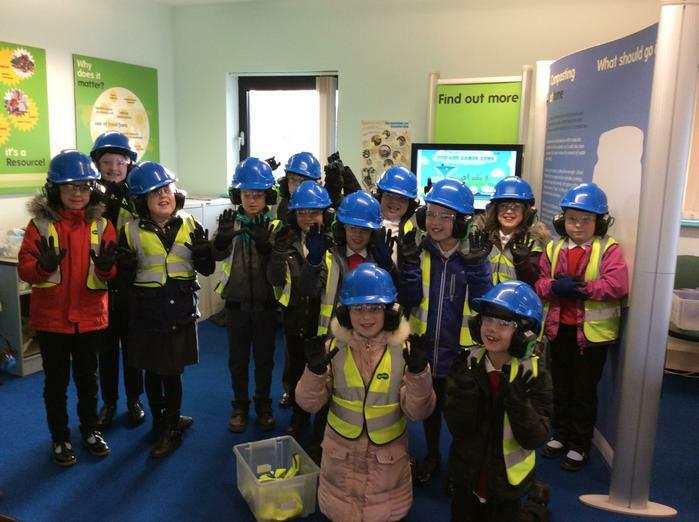 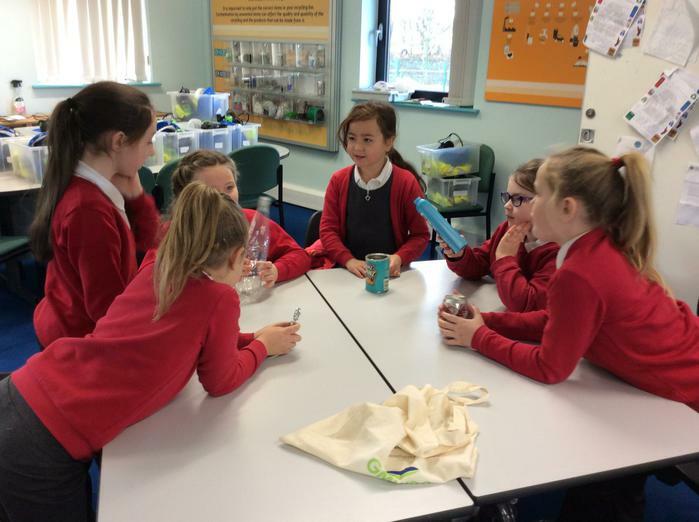 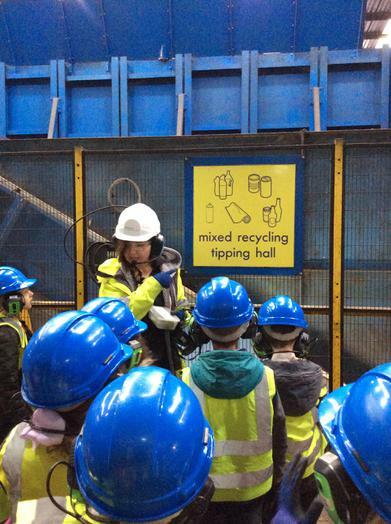 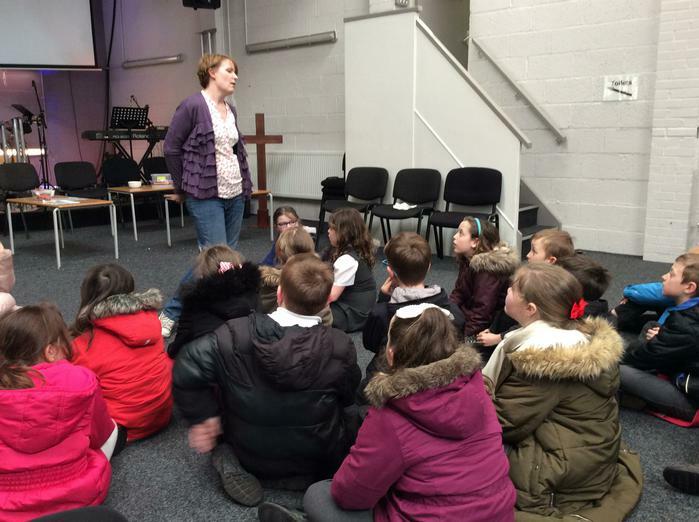 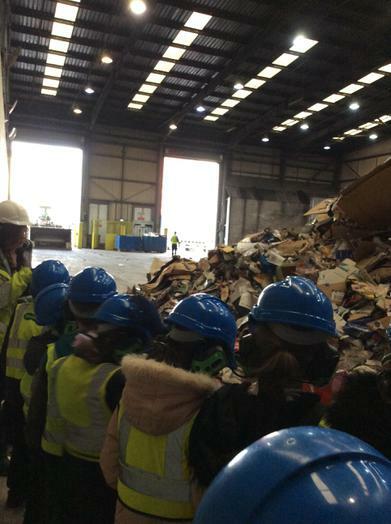 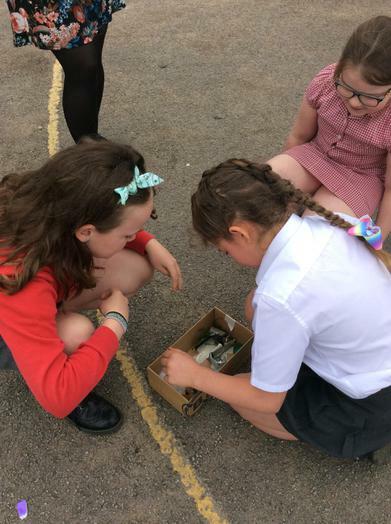 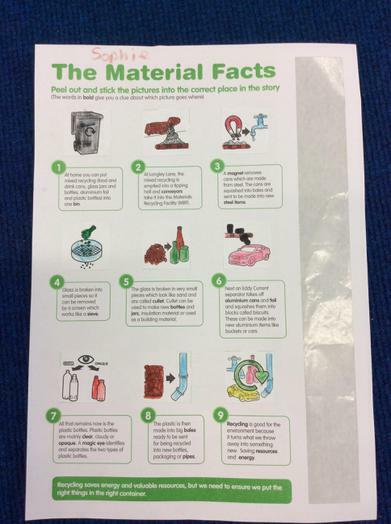 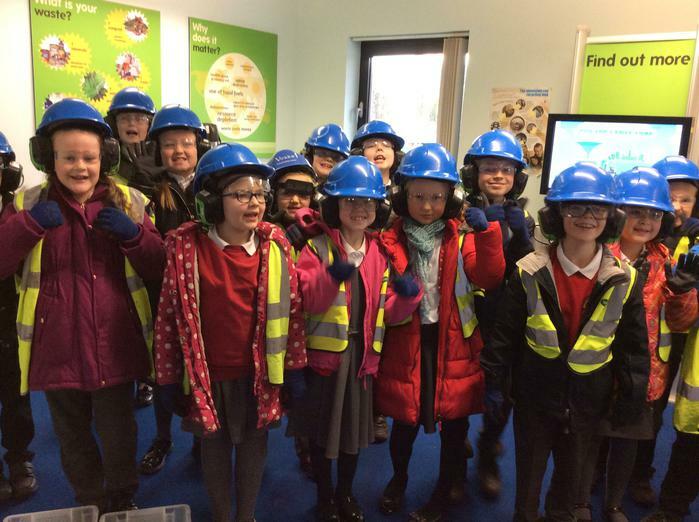 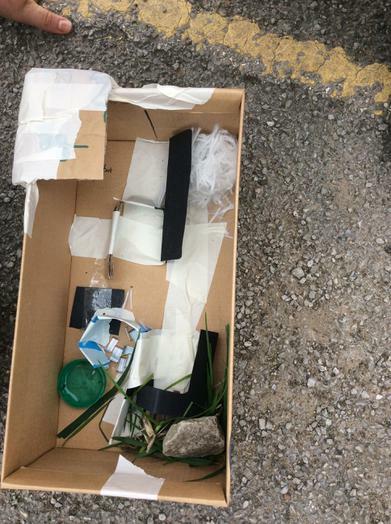 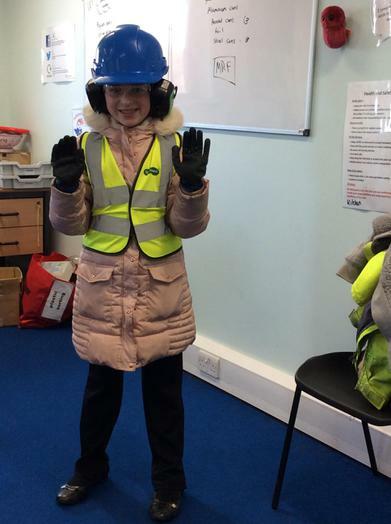 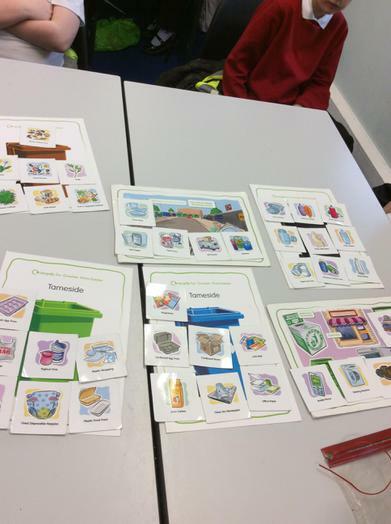 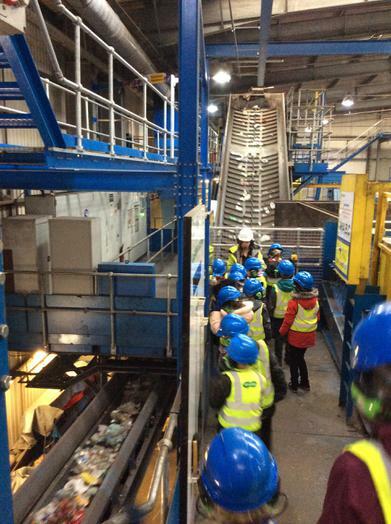 Year 4 took a trip to Longley Lane Recycling Centre to learn all about recycling, as our current topic is 'Sustainability'. 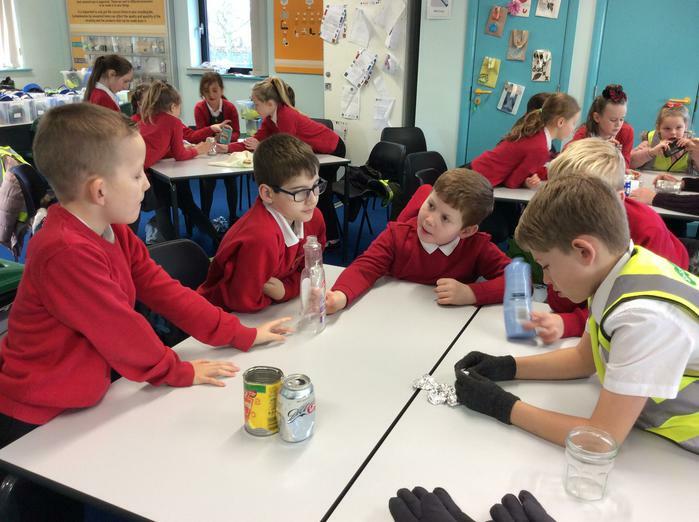 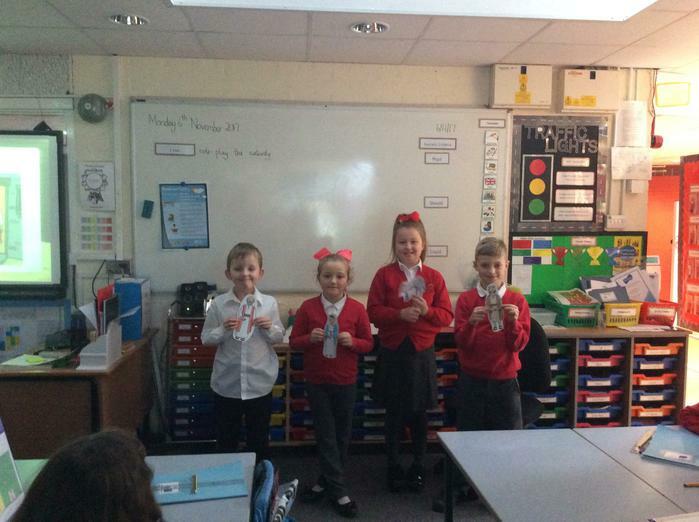 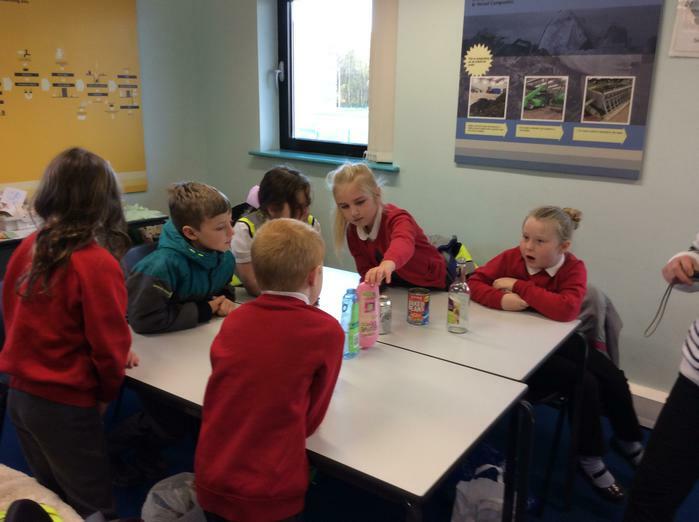 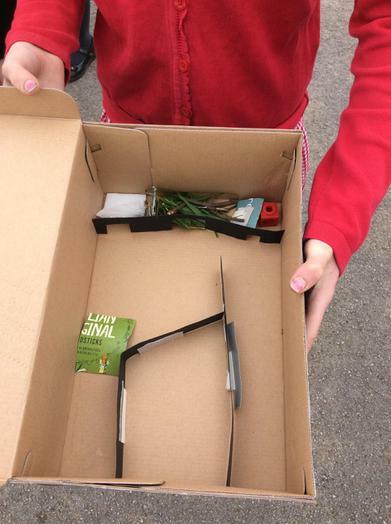 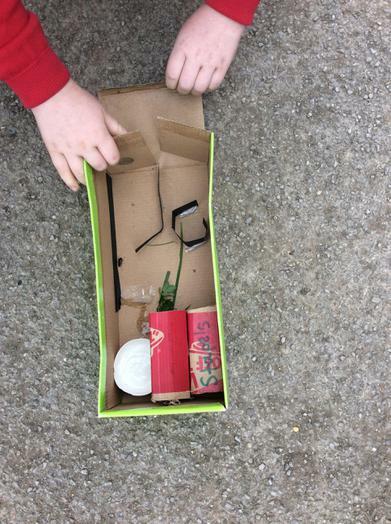 We became recycling superheroes! 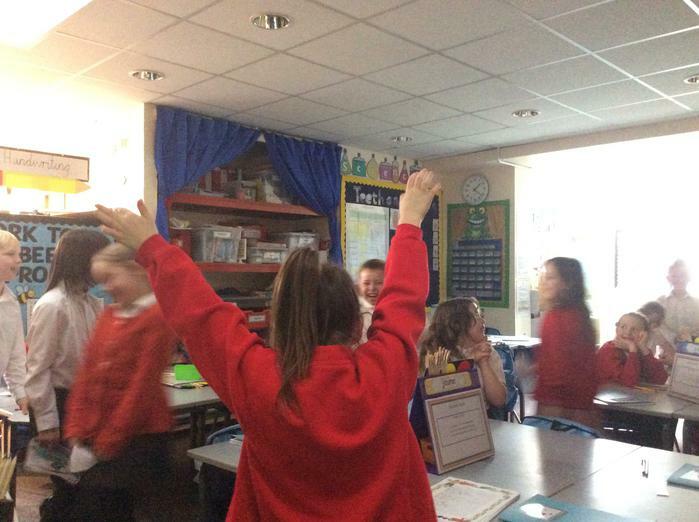 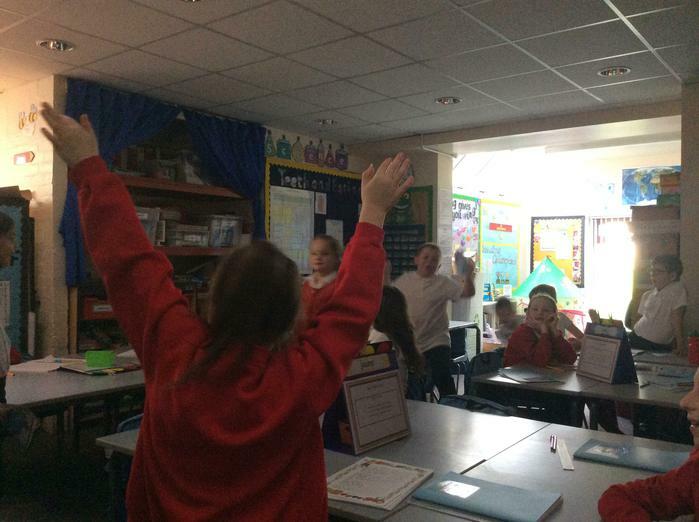 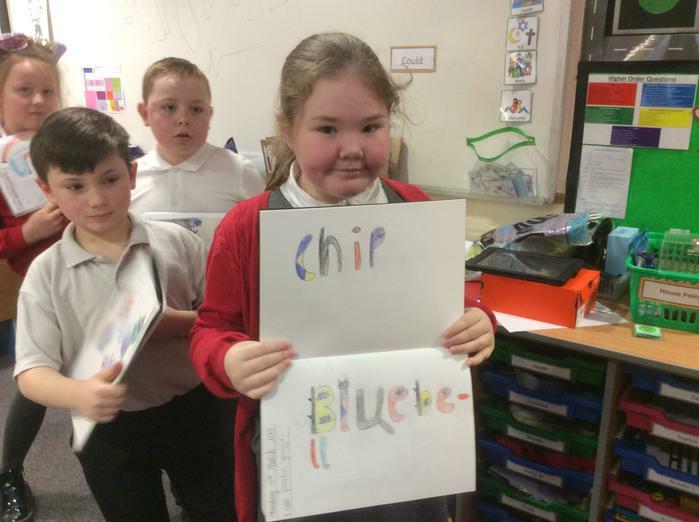 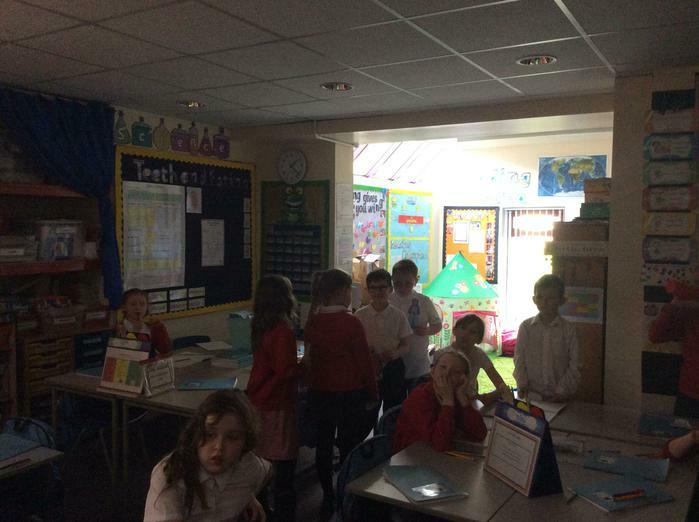 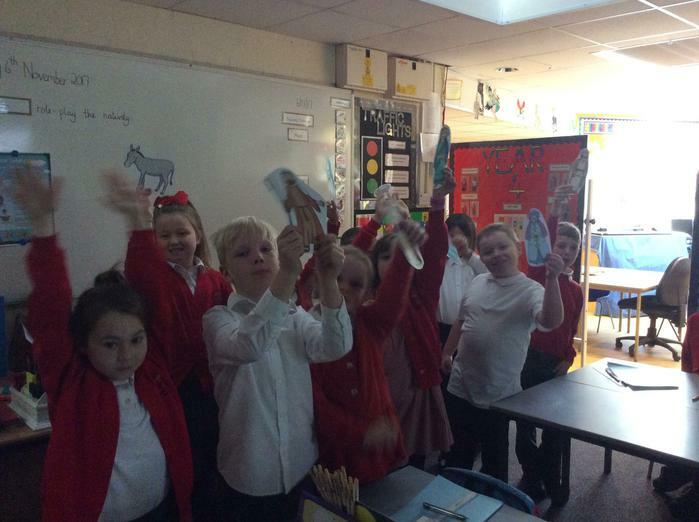 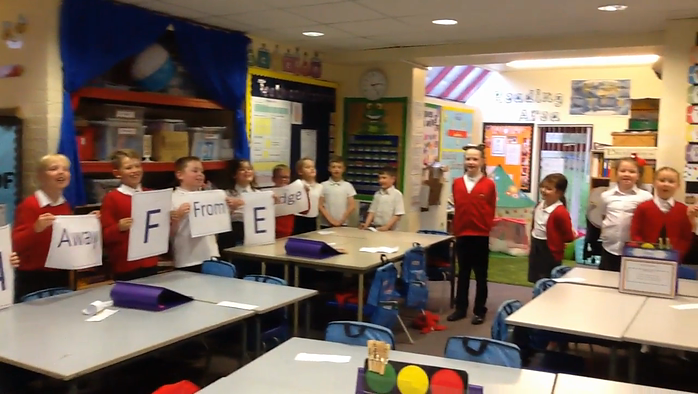 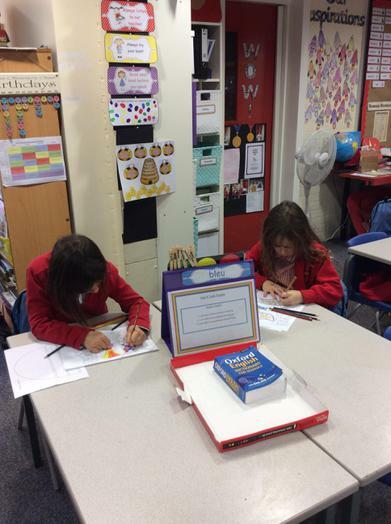 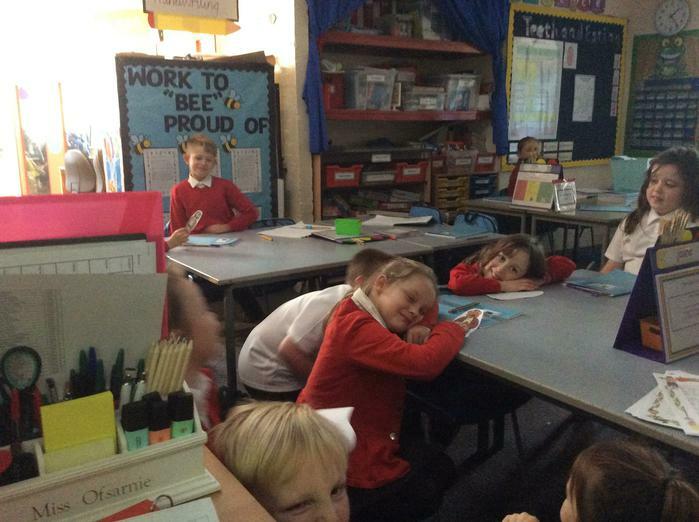 Half of the class have started French in year 4, learning greetings! 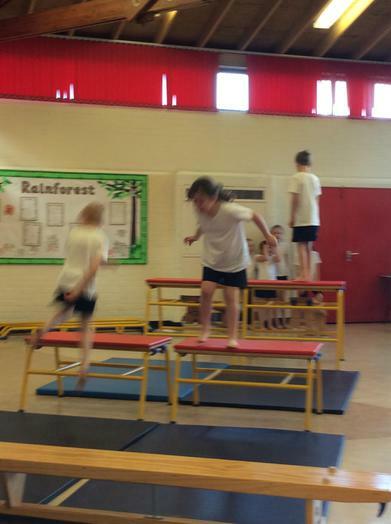 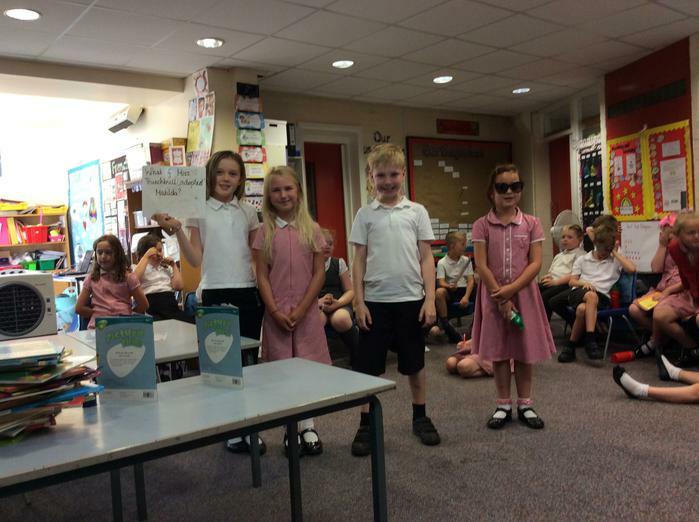 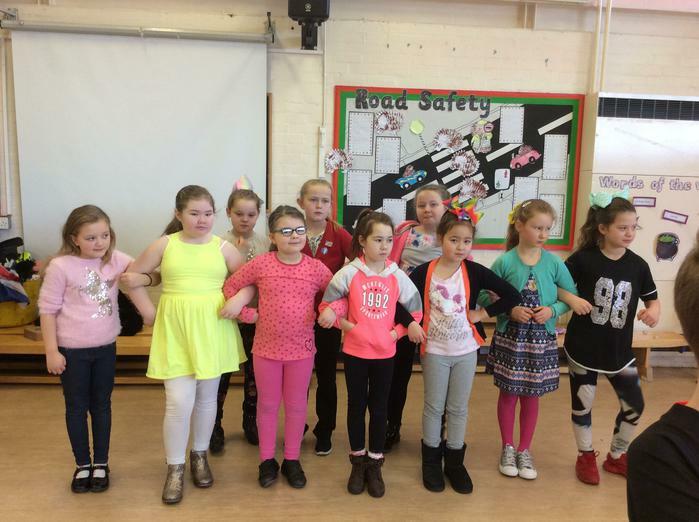 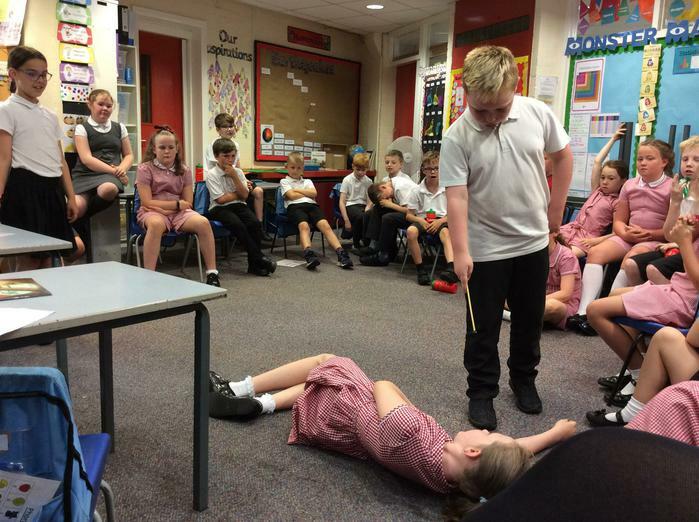 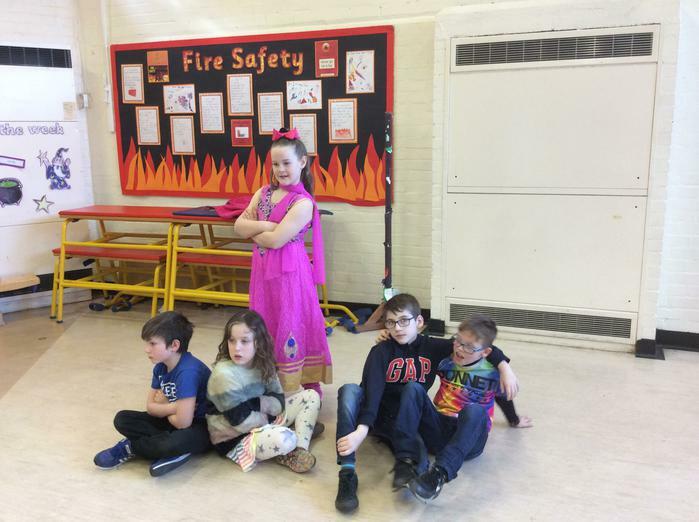 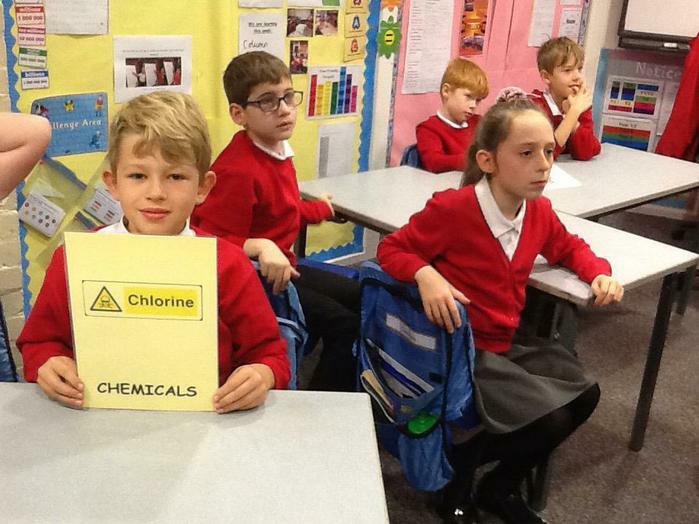 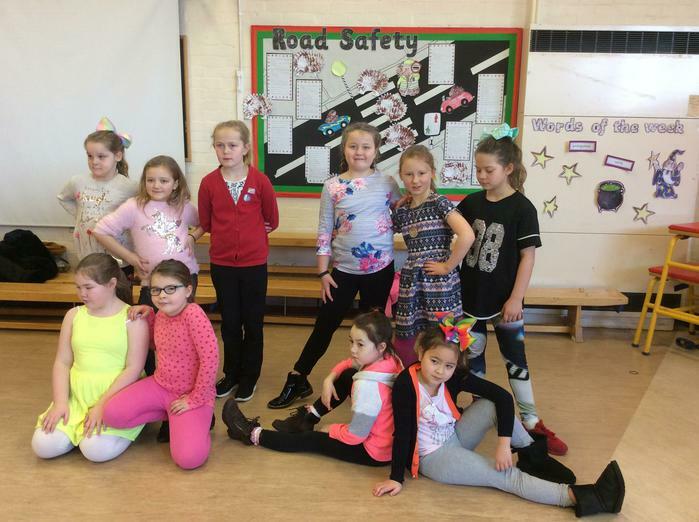 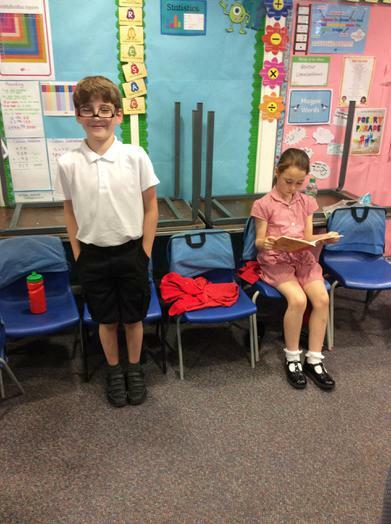 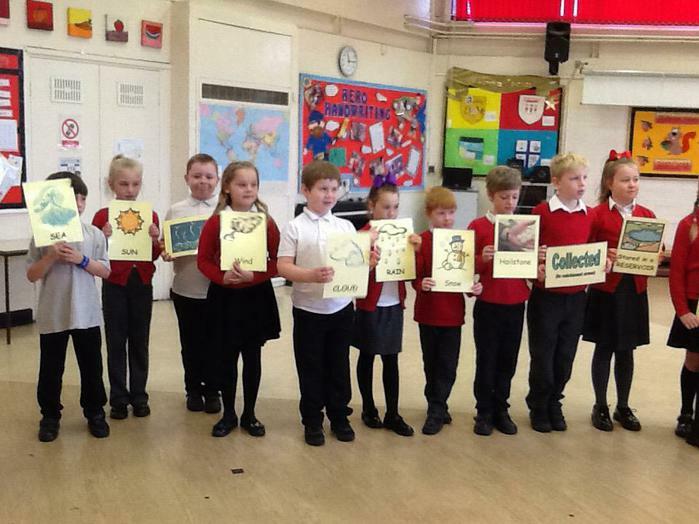 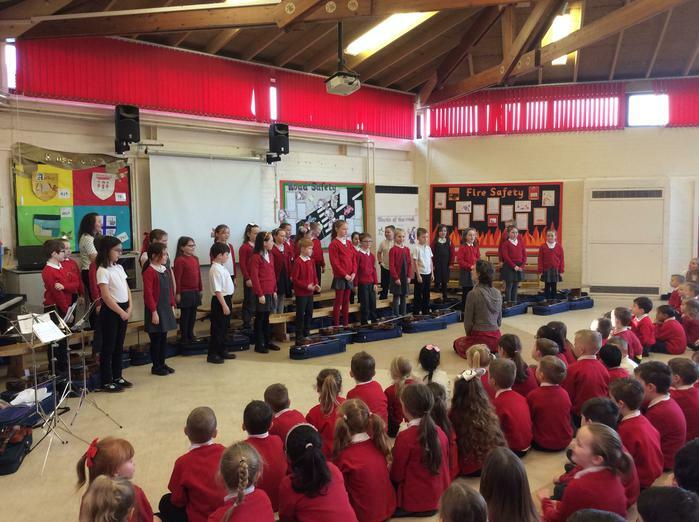 Here is what year 4 did for their presentation in this week's Safety assembly. 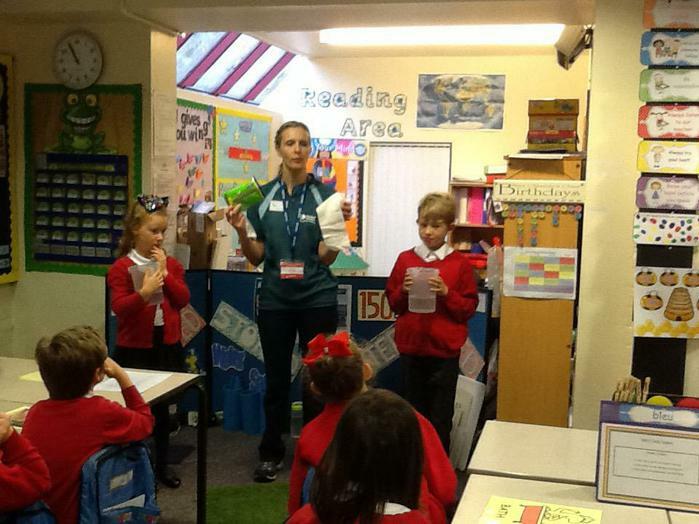 We have been learning all about water safety. 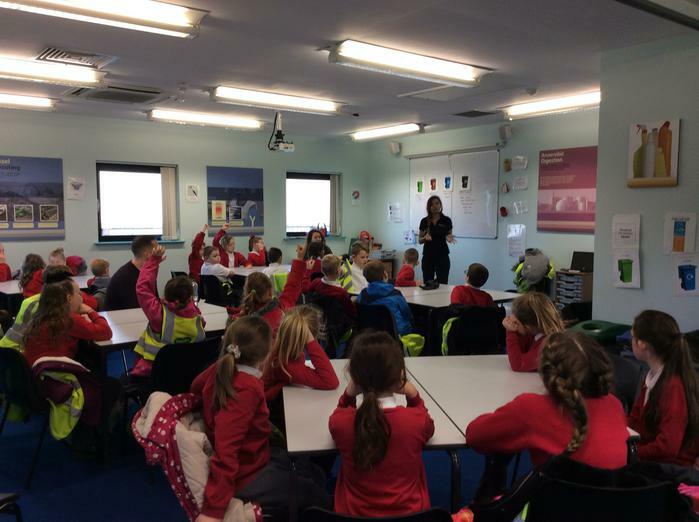 A Police Community Support Officer (PCSO) came in today to talk to the children about 'Stranger Danger' and road safety! 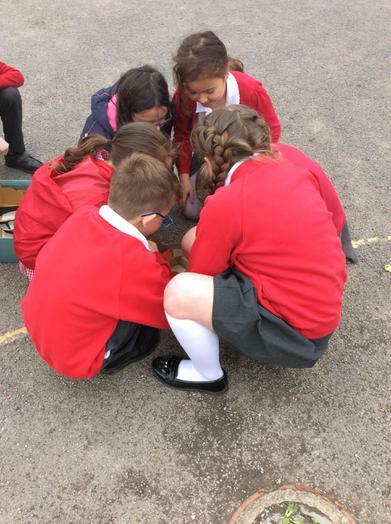 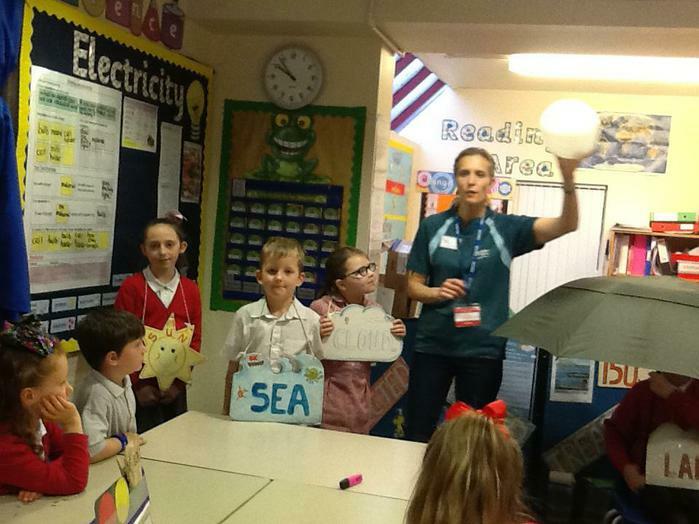 On Tuesday, we held an Eco Water Day and there were lots of activities to help the children learn about the importance of water. 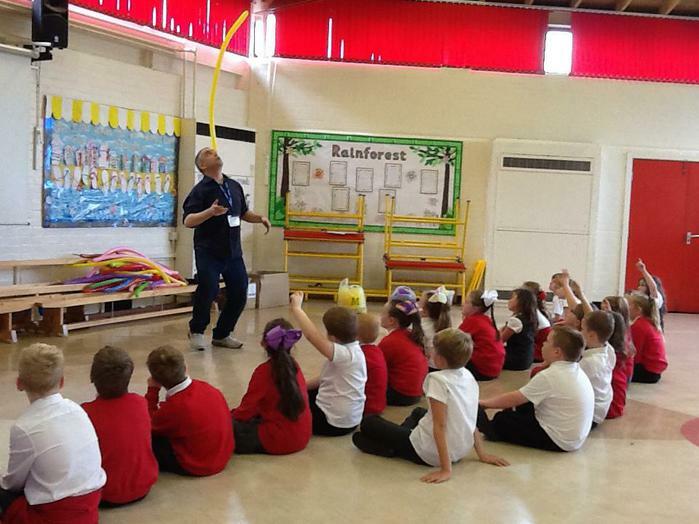 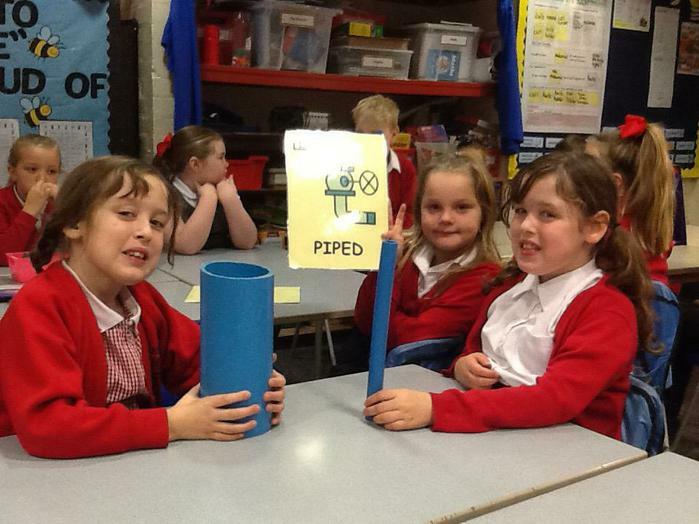 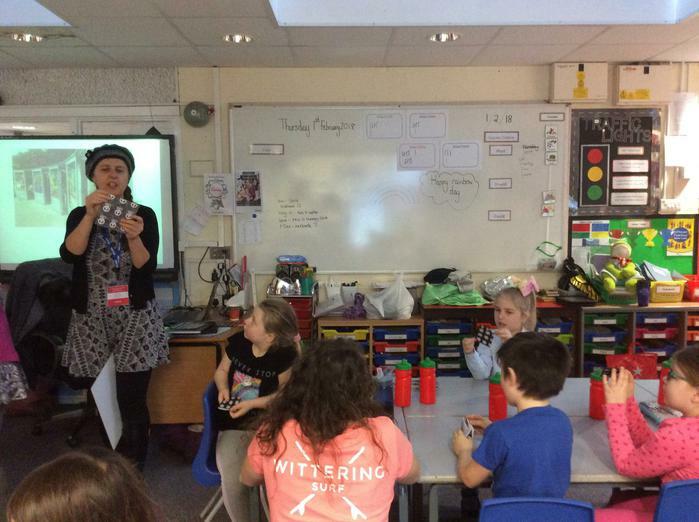 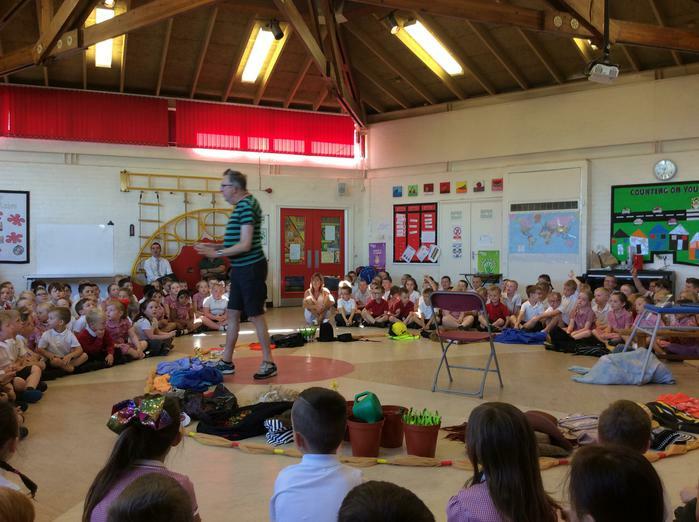 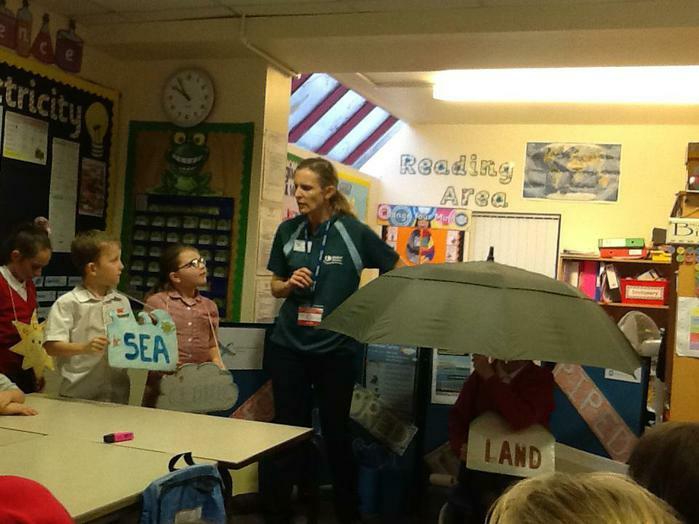 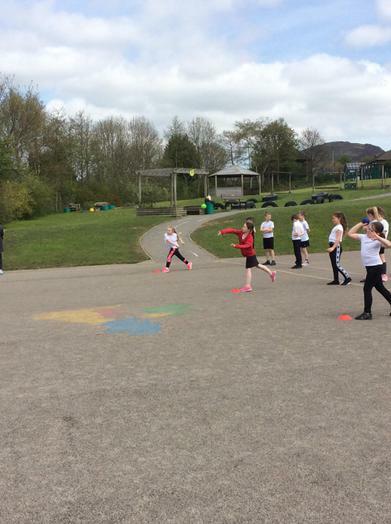 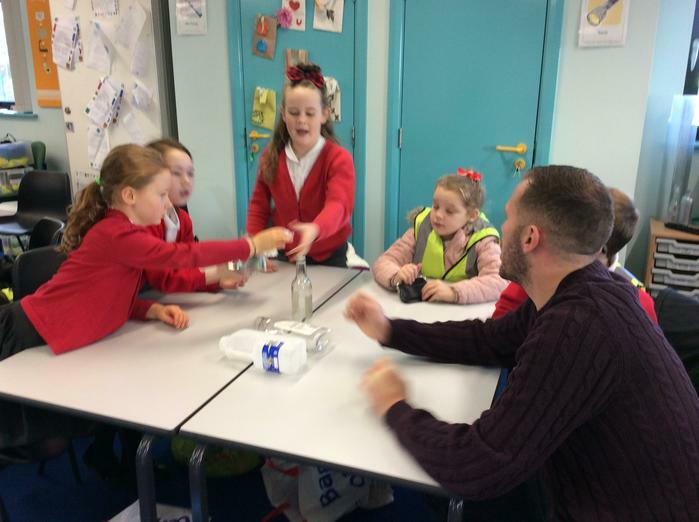 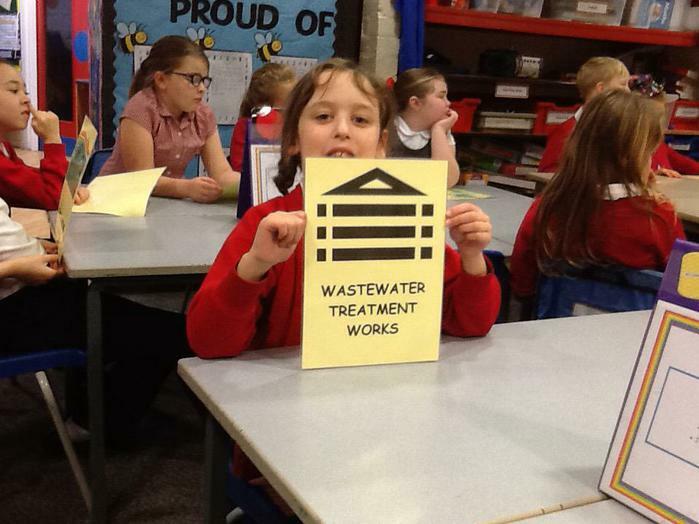 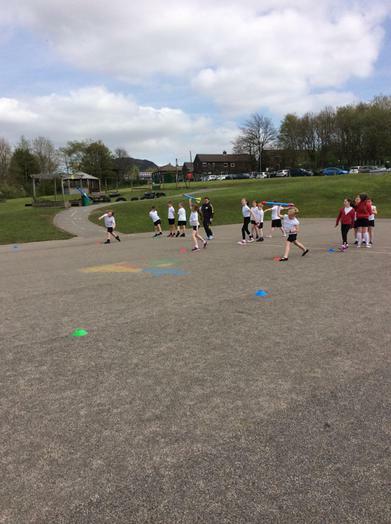 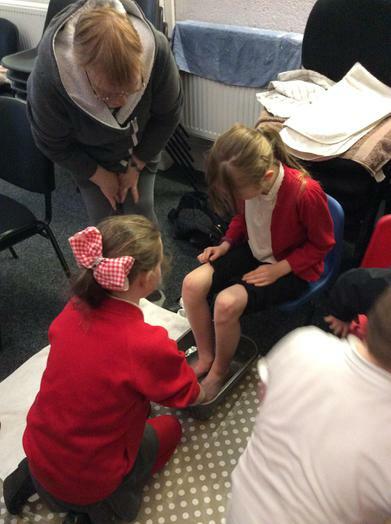 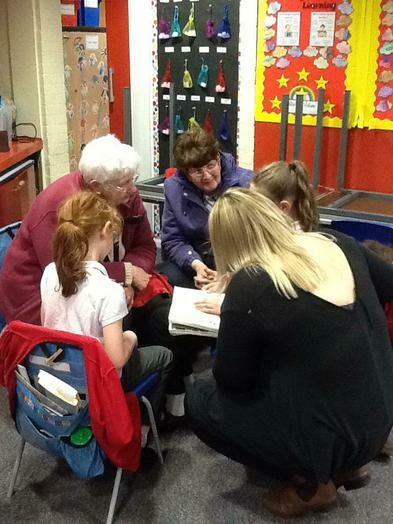 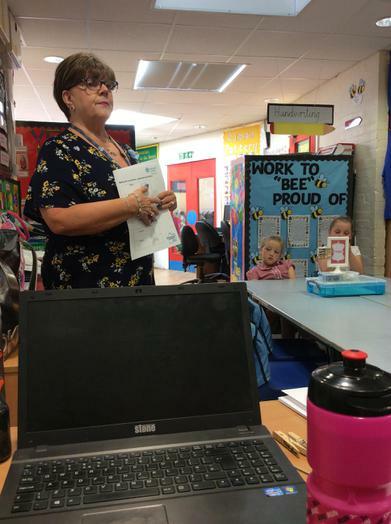 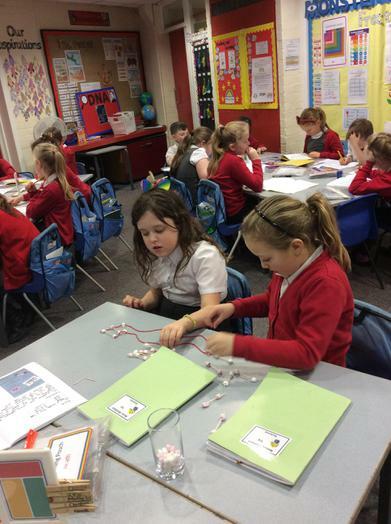 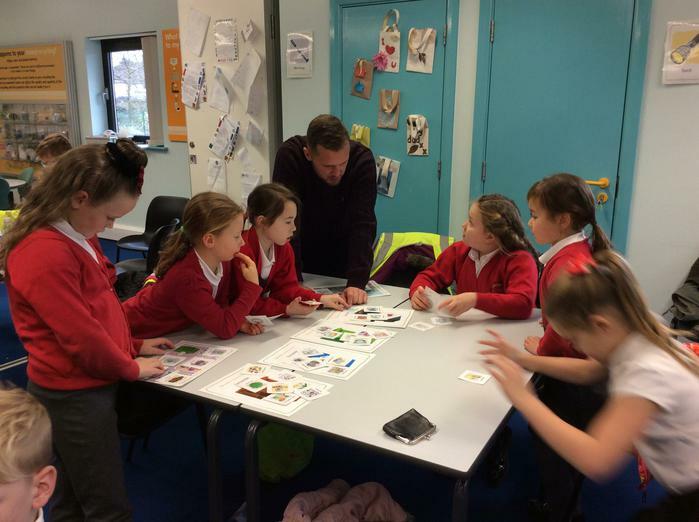 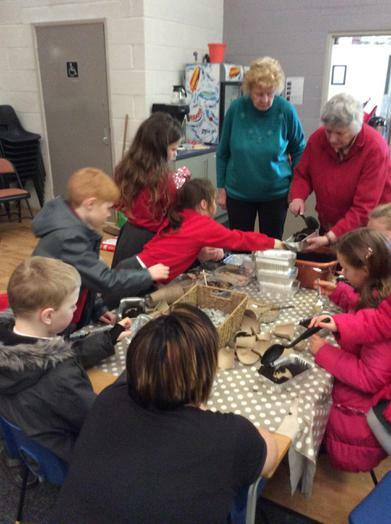 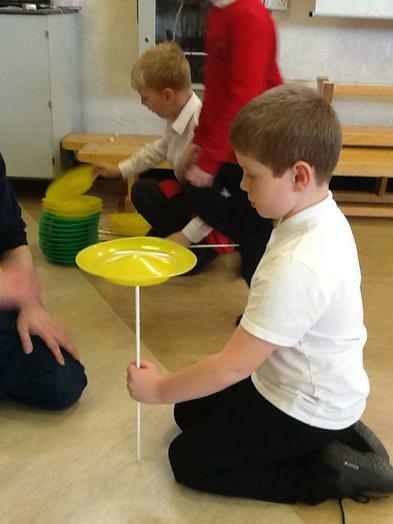 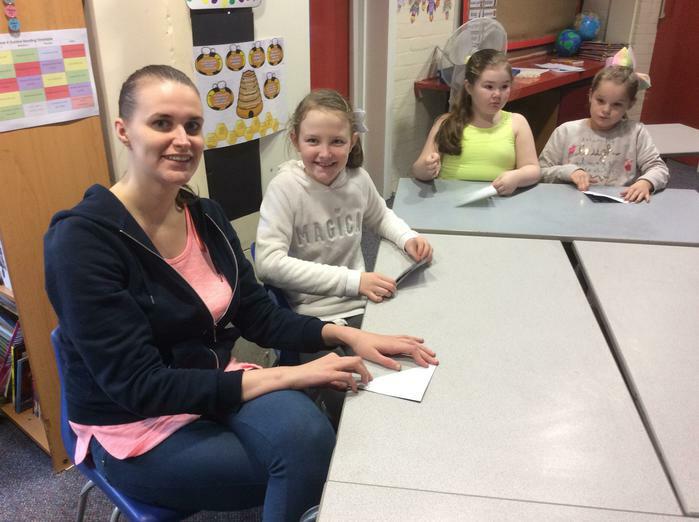 United Utilities came in to lead workshops with the key stage 2 children. 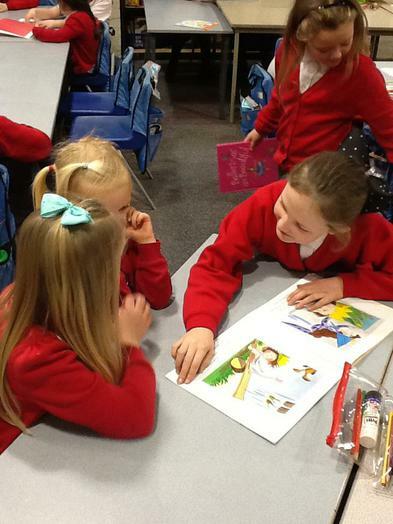 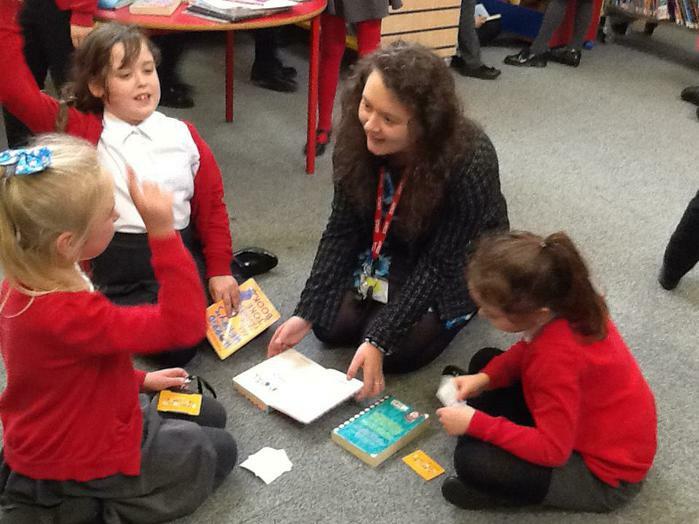 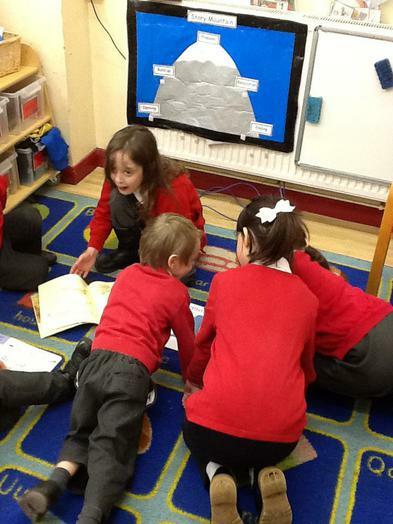 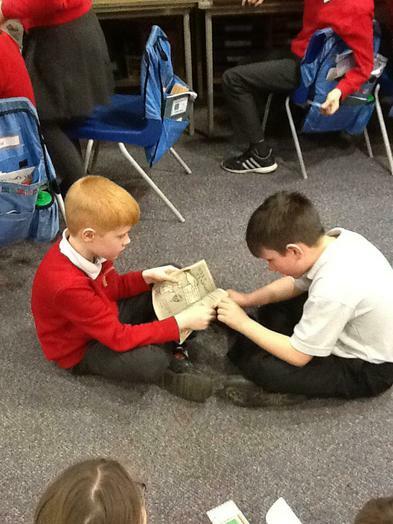 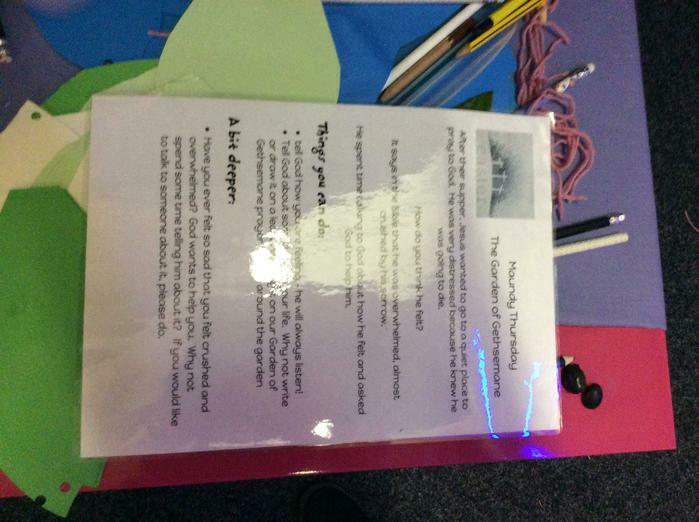 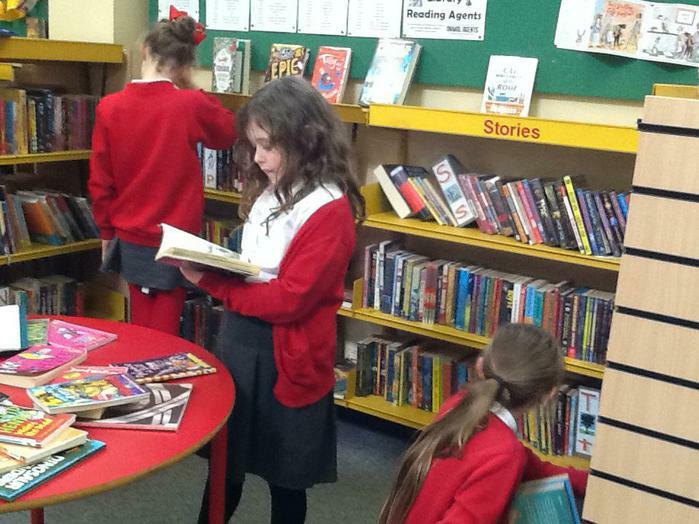 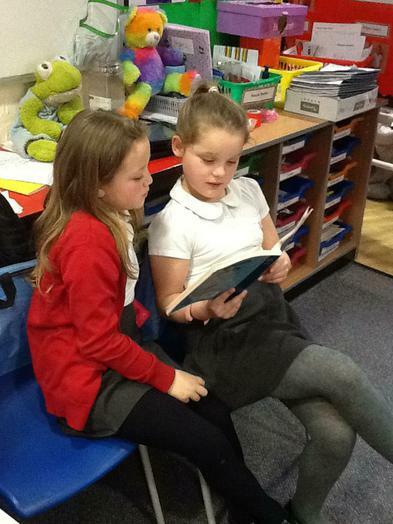 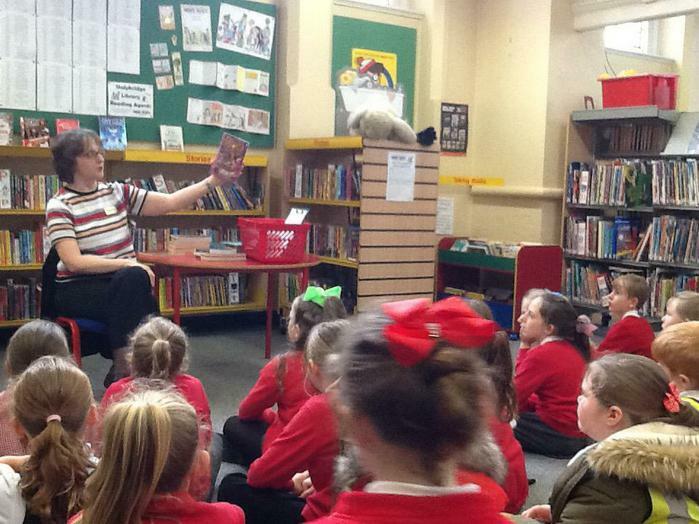 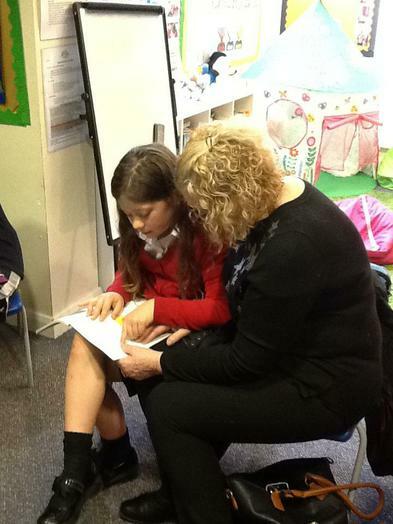 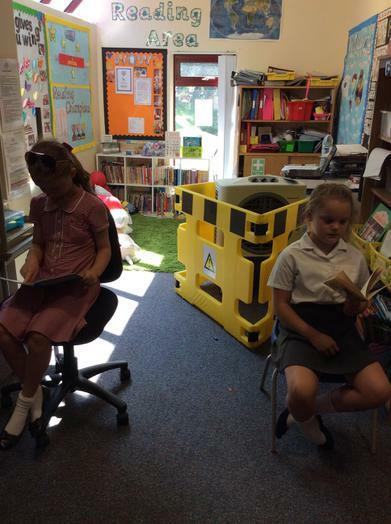 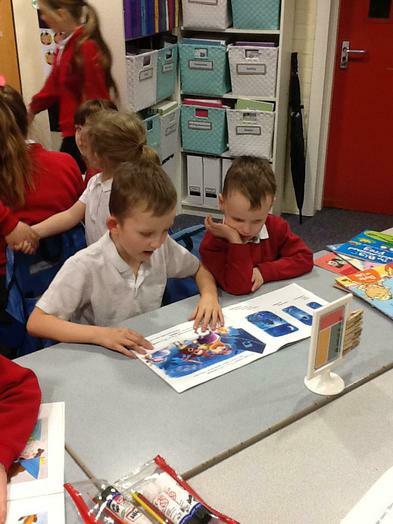 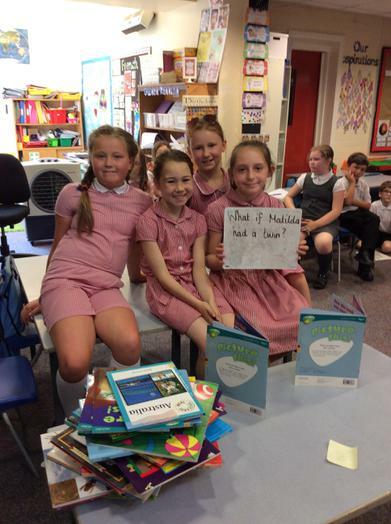 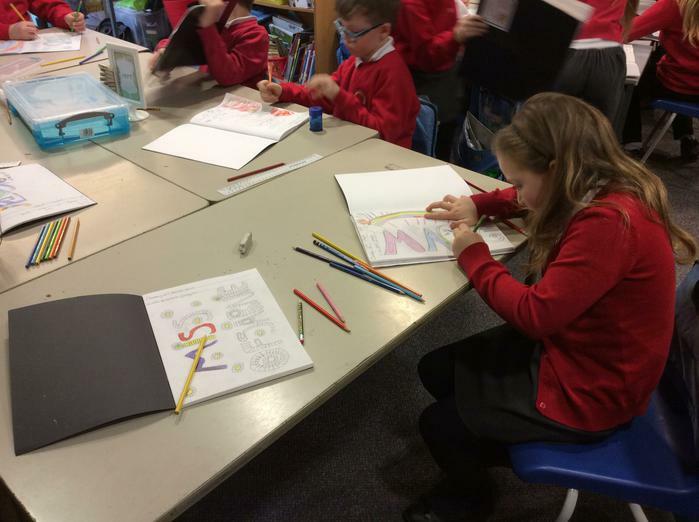 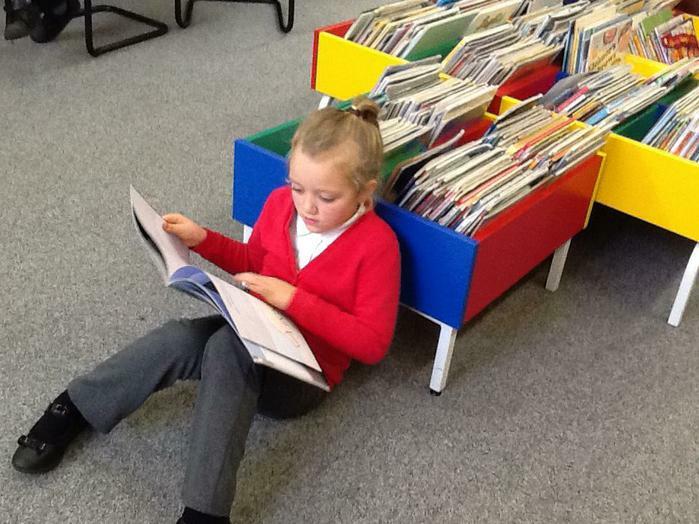 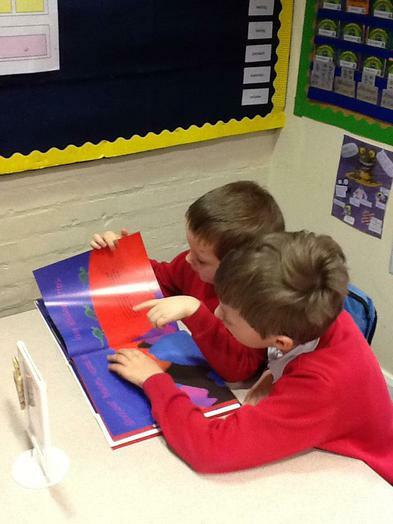 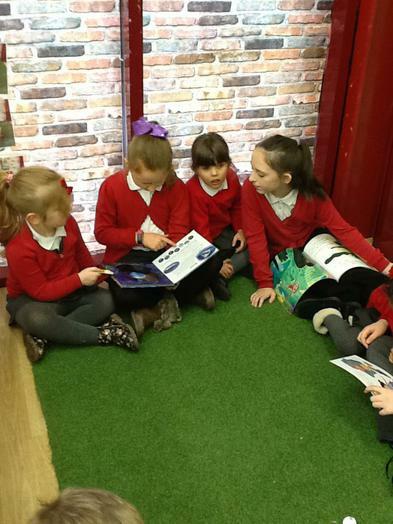 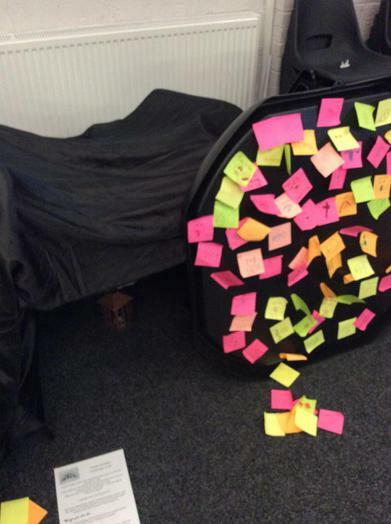 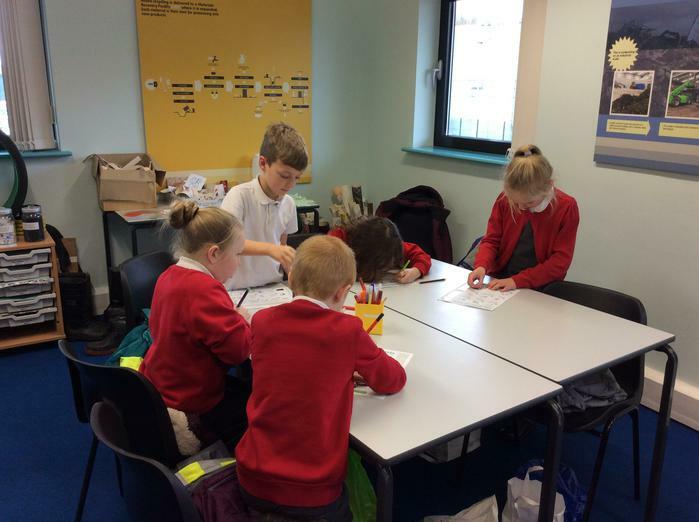 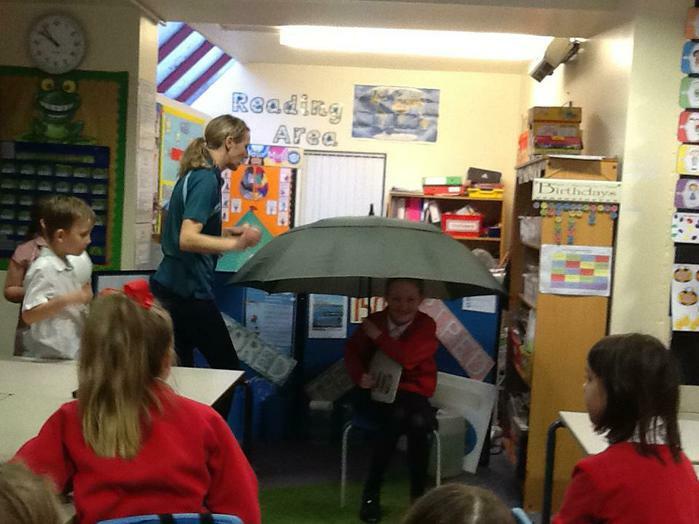 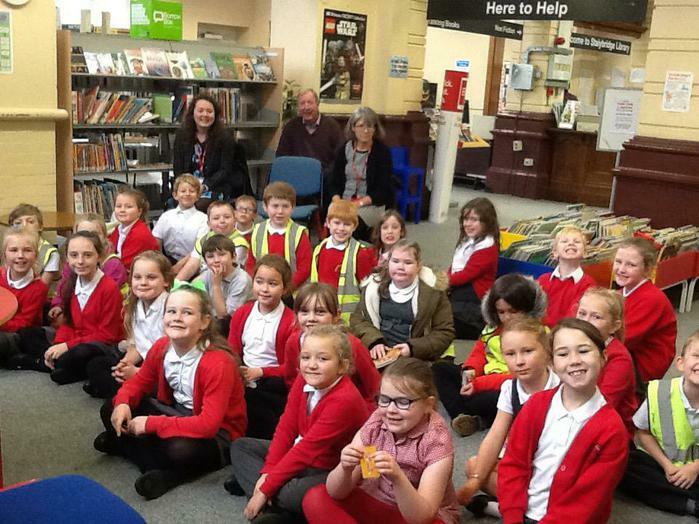 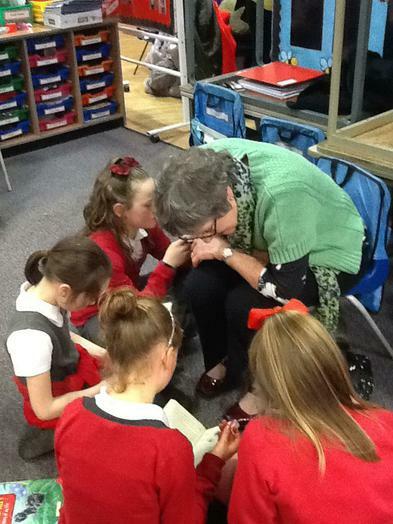 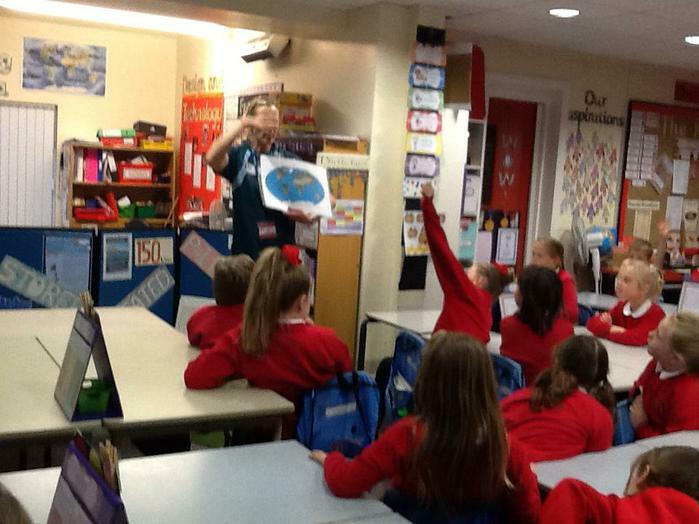 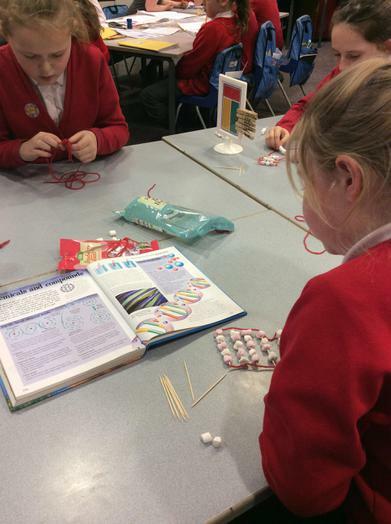 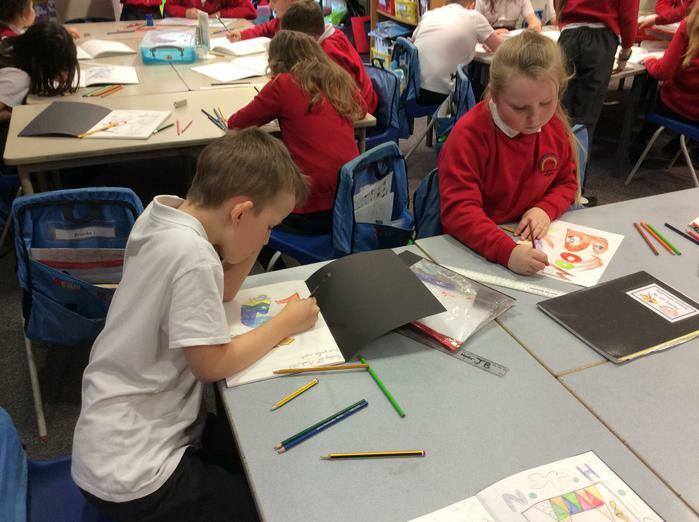 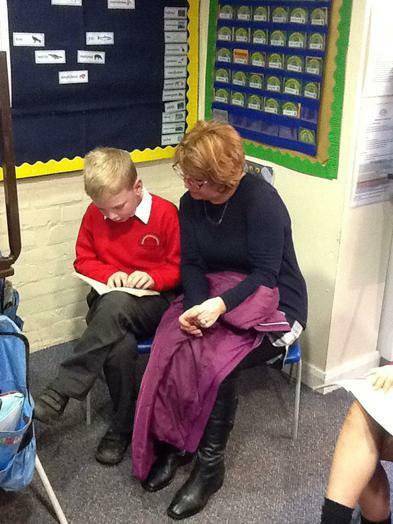 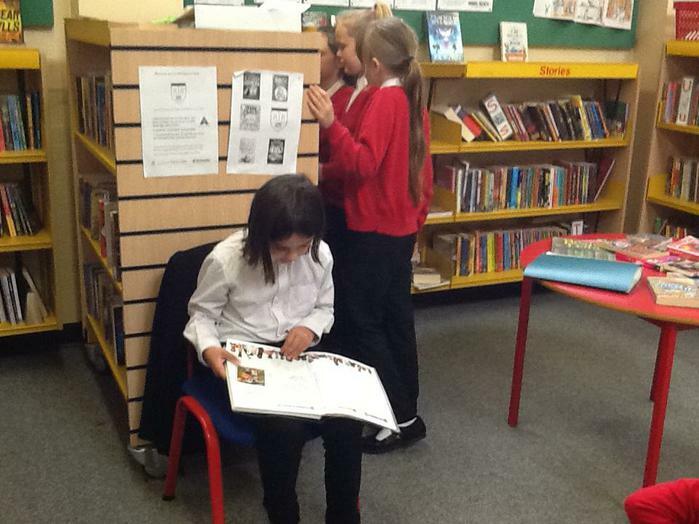 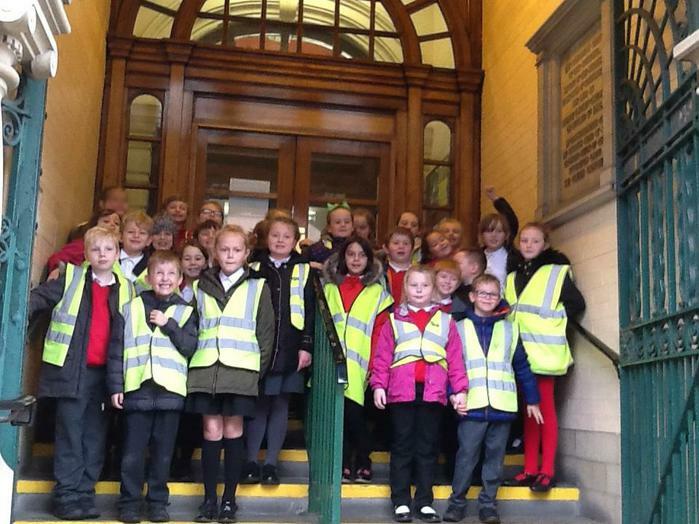 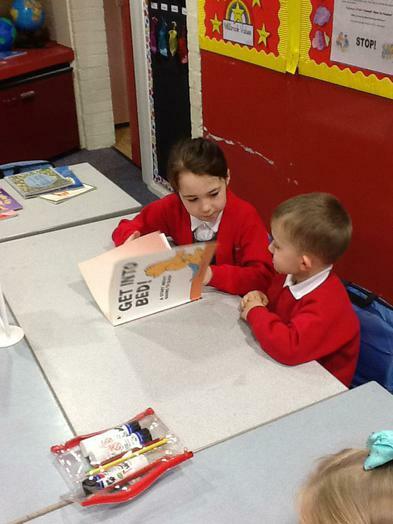 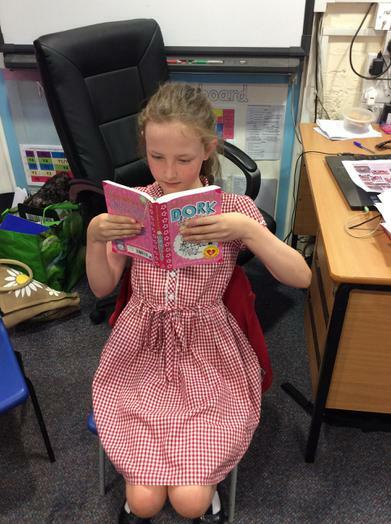 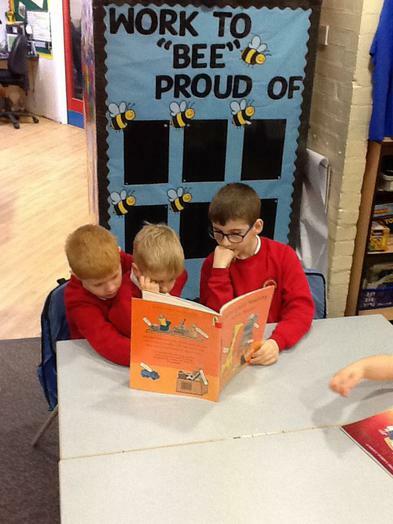 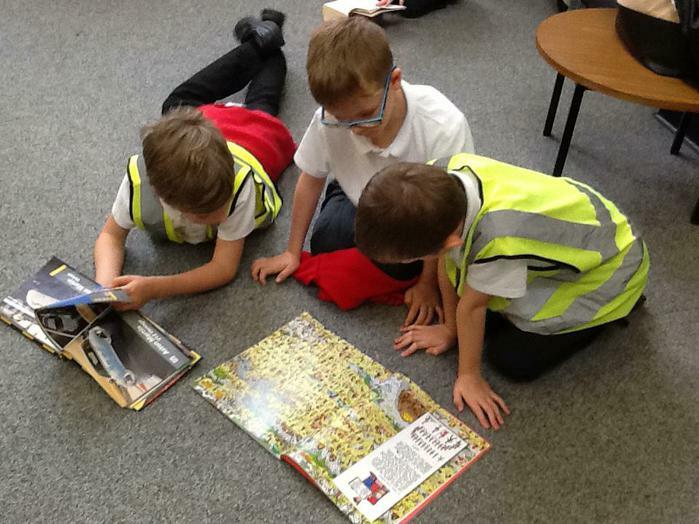 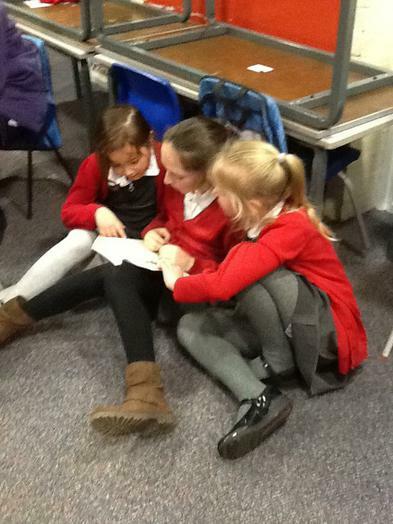 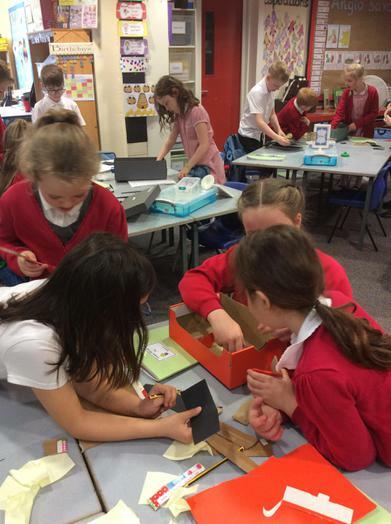 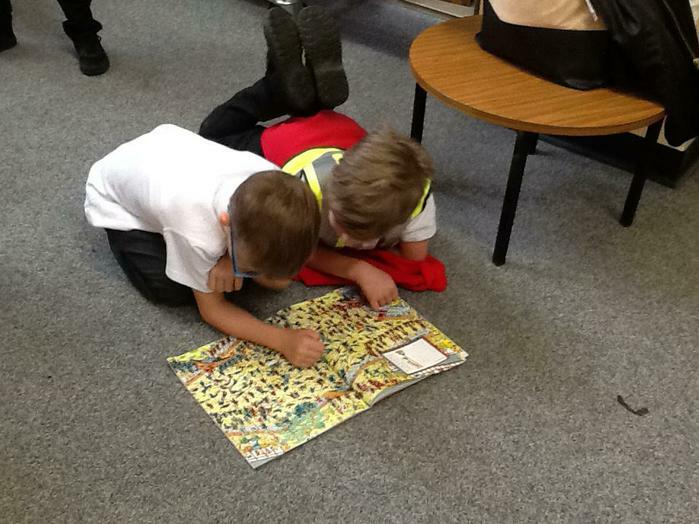 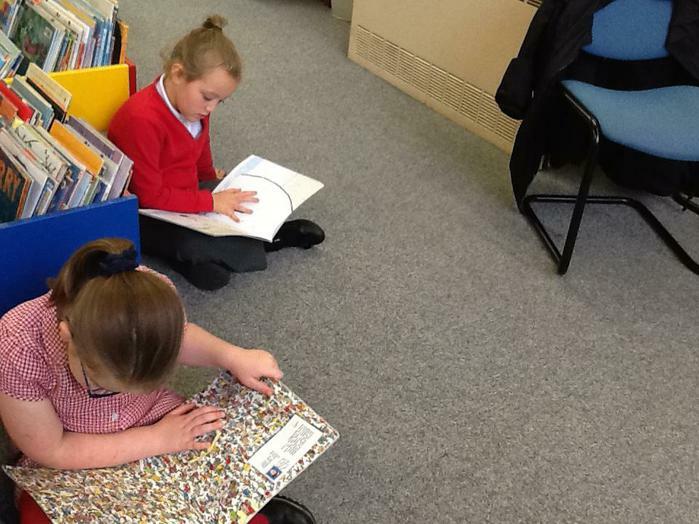 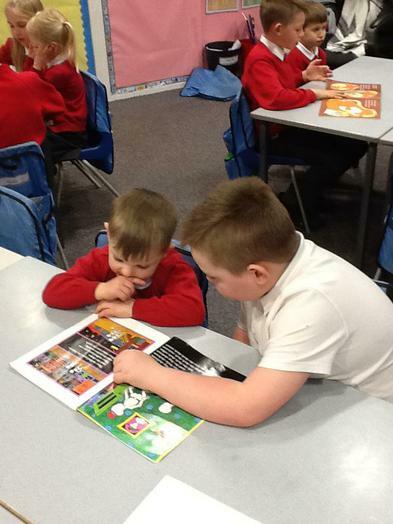 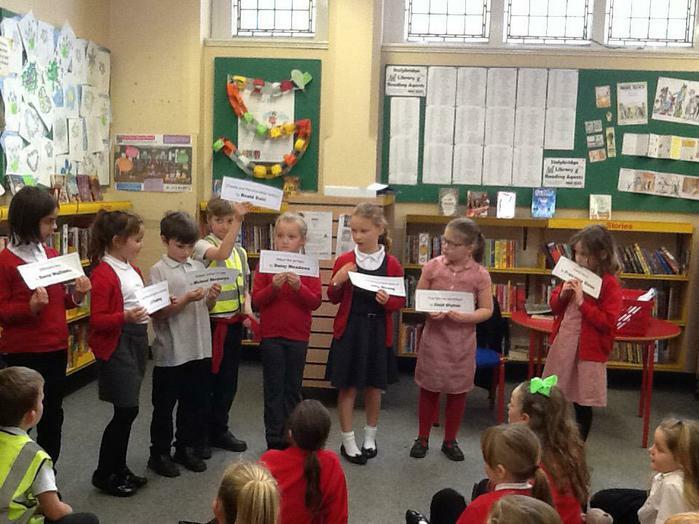 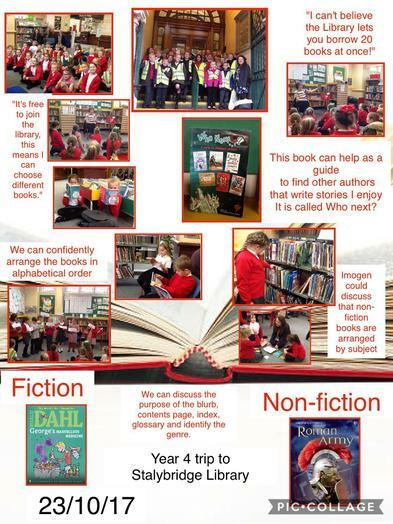 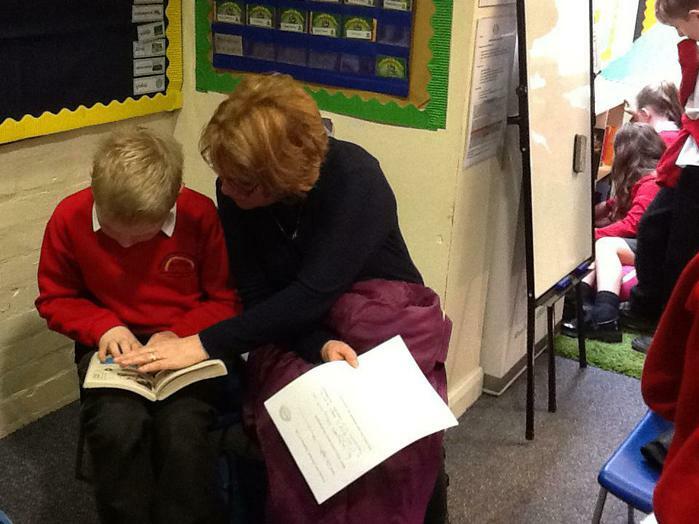 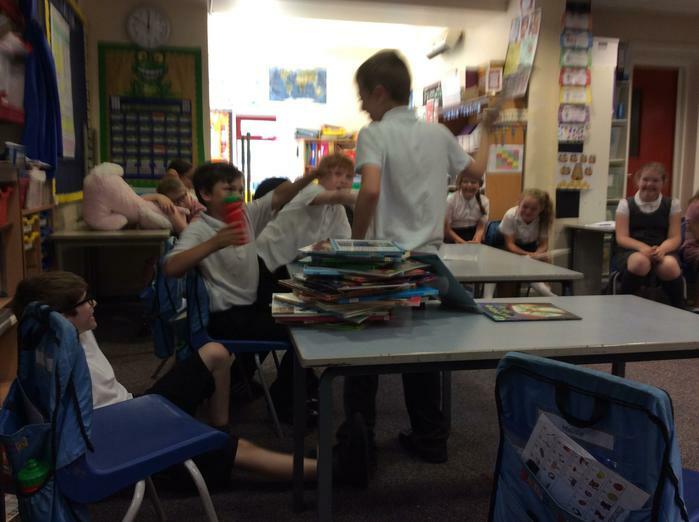 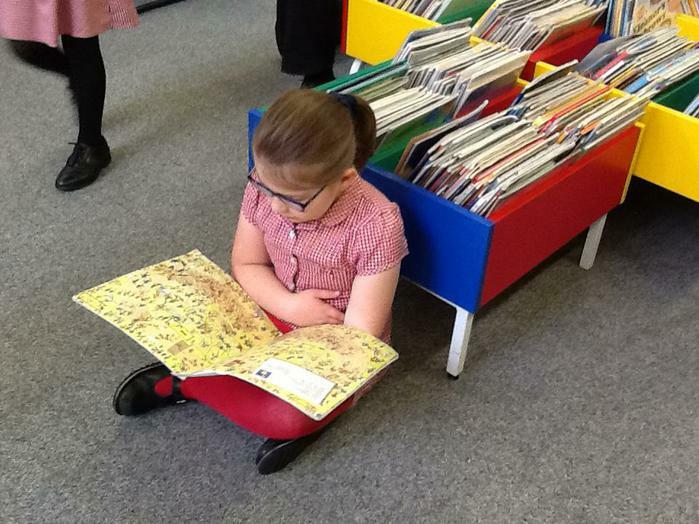 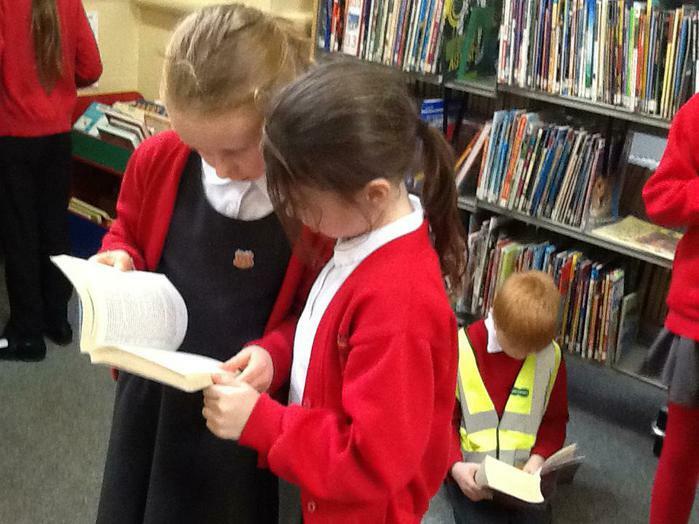 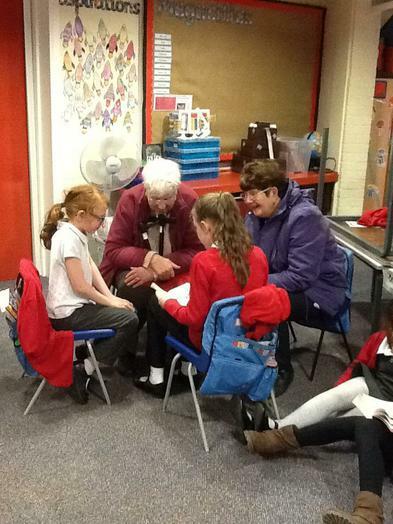 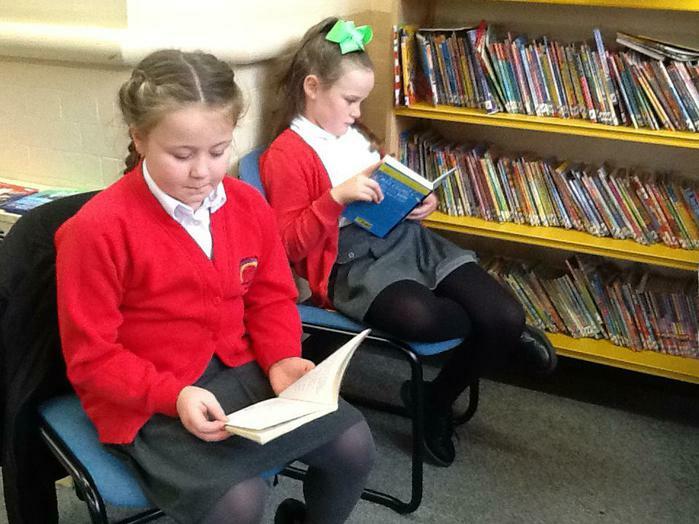 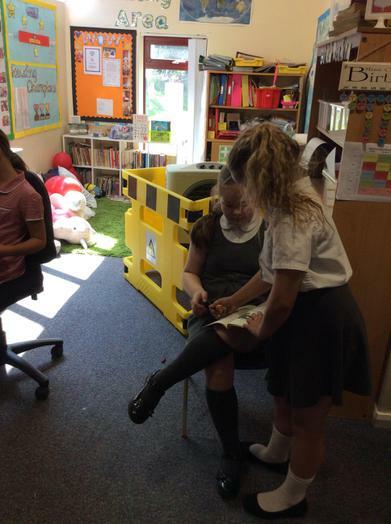 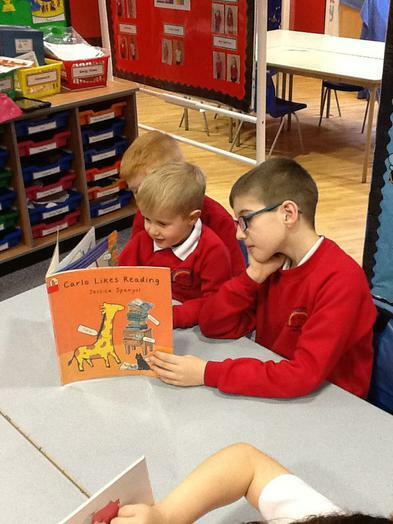 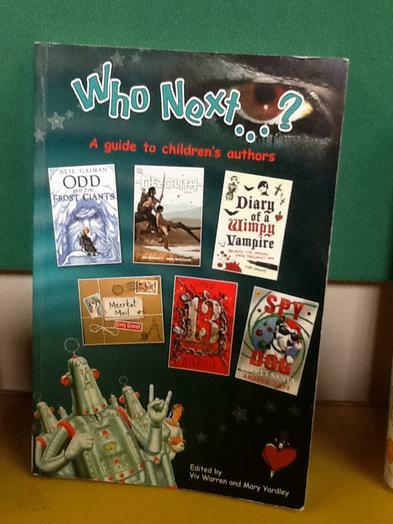 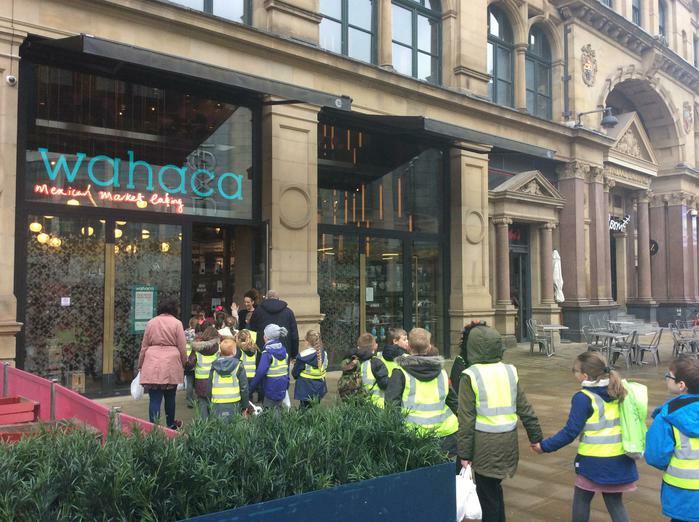 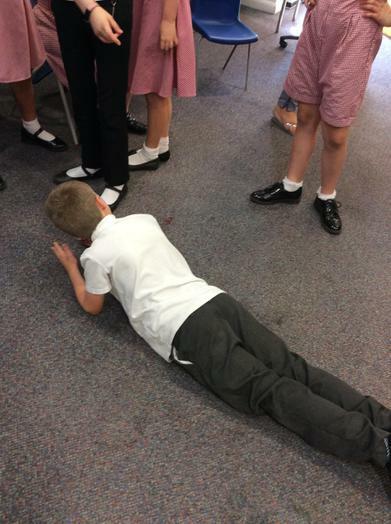 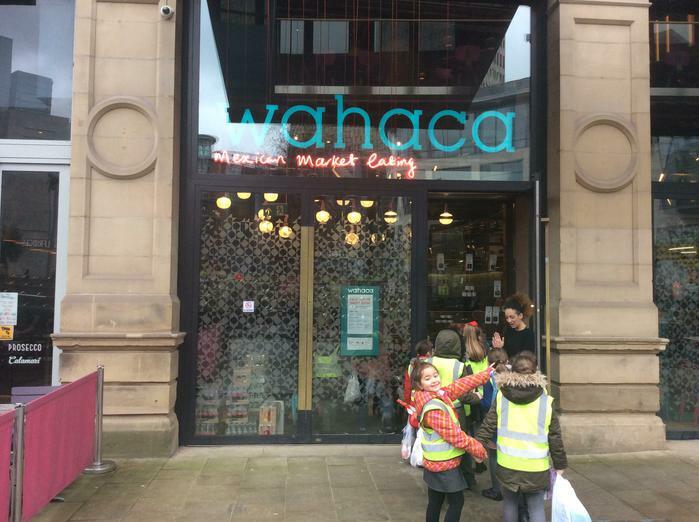 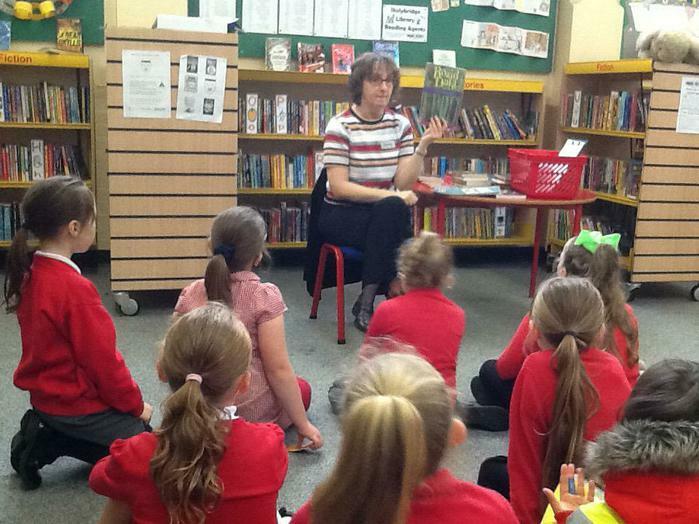 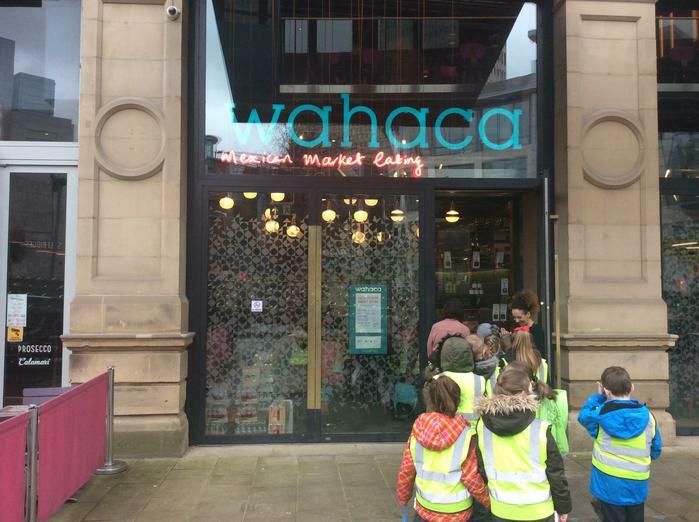 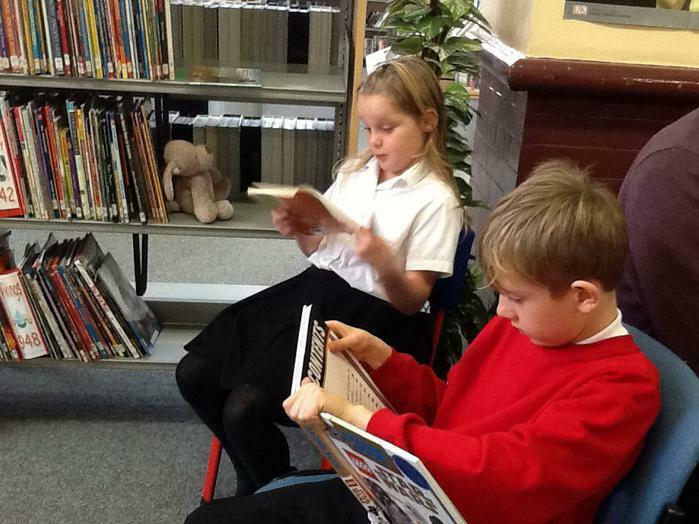 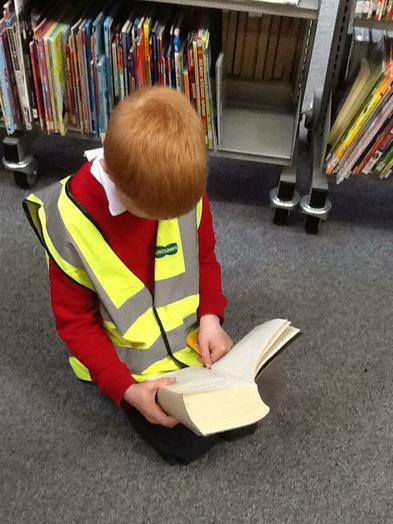 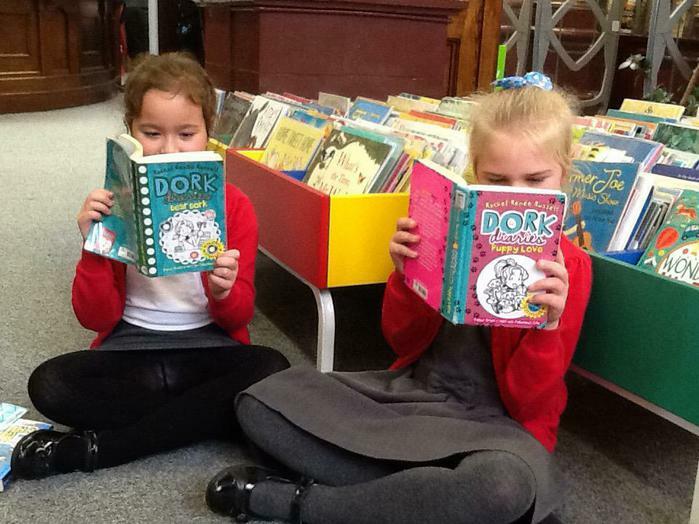 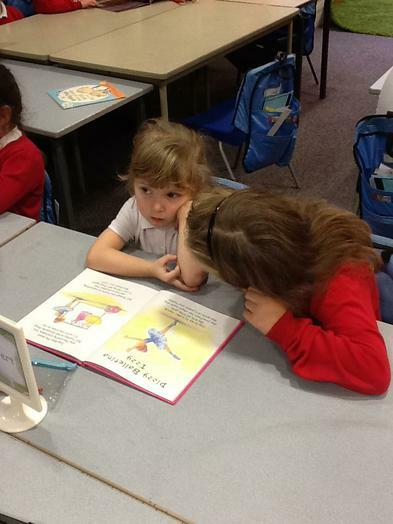 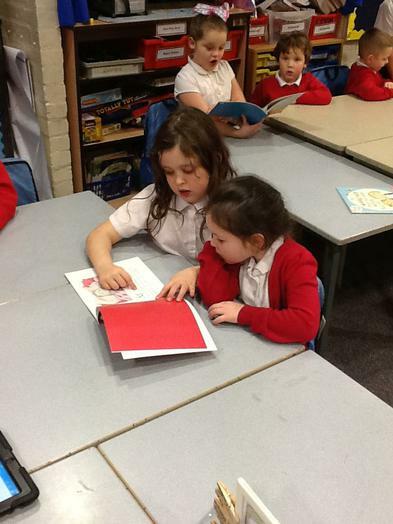 Year 4 took a trip to the library in Stalybridge on Monday. 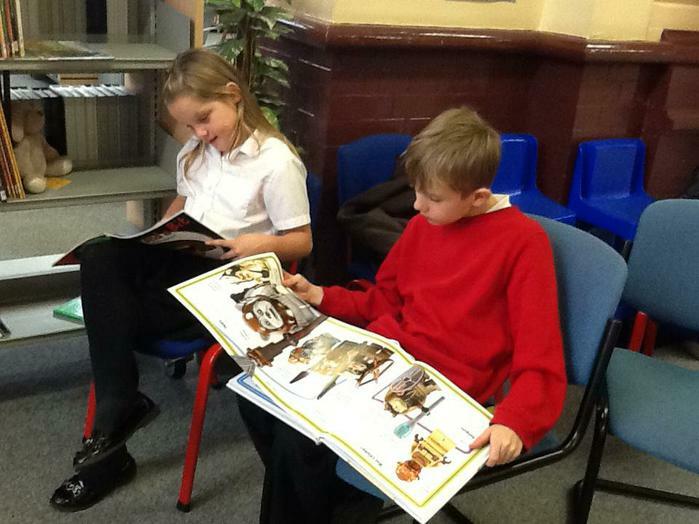 They learned all about how the library works and were able to join the library and take out a book. 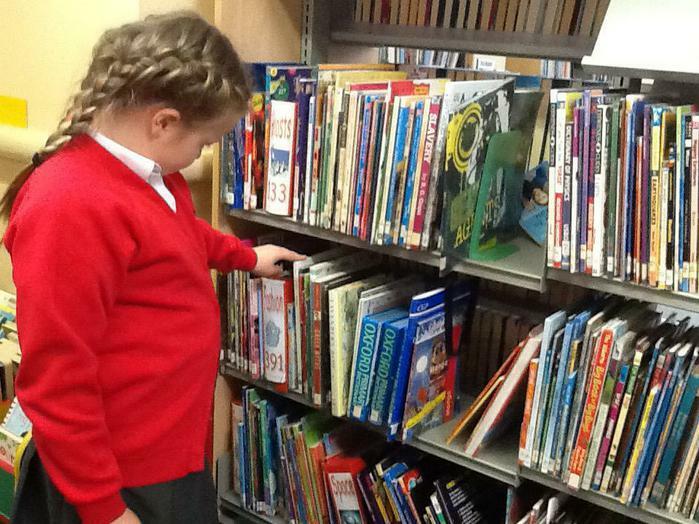 Did you know that you can borrow up to twenty books at a time?